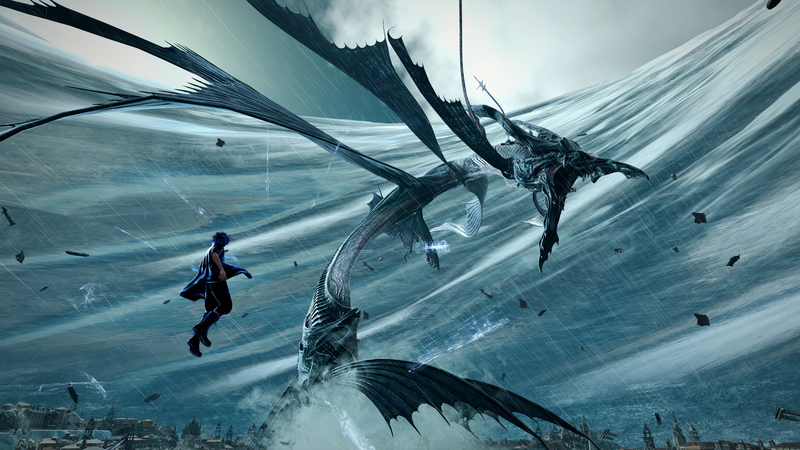 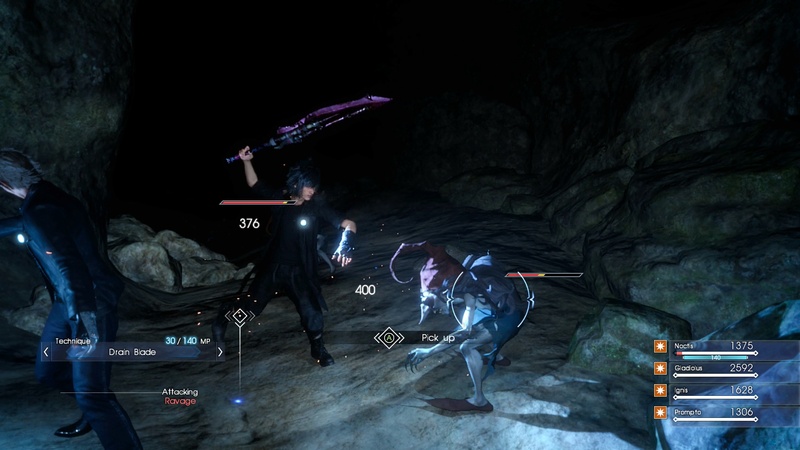 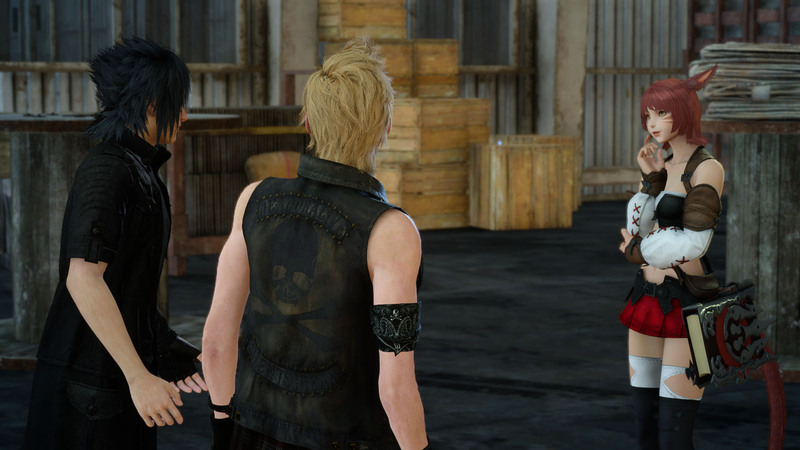 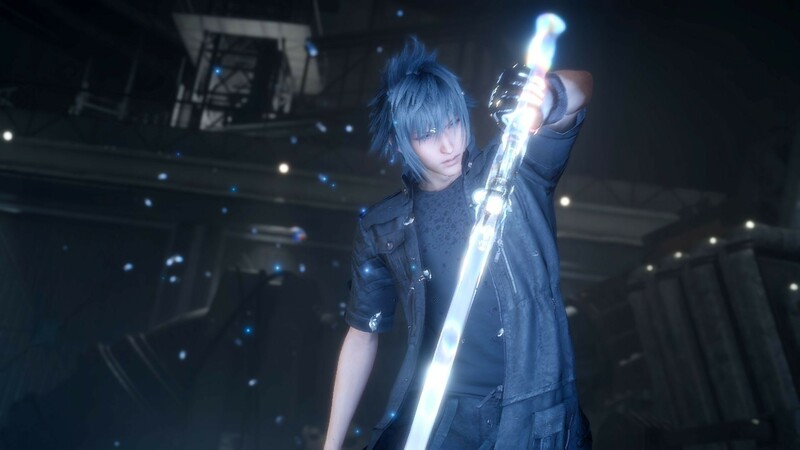 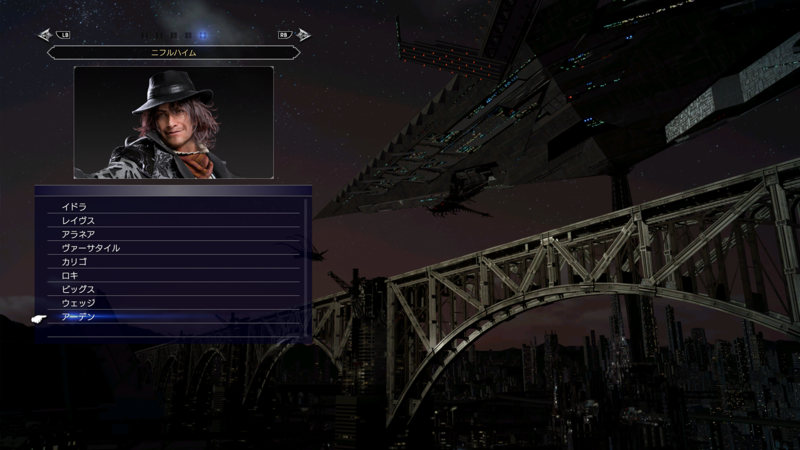 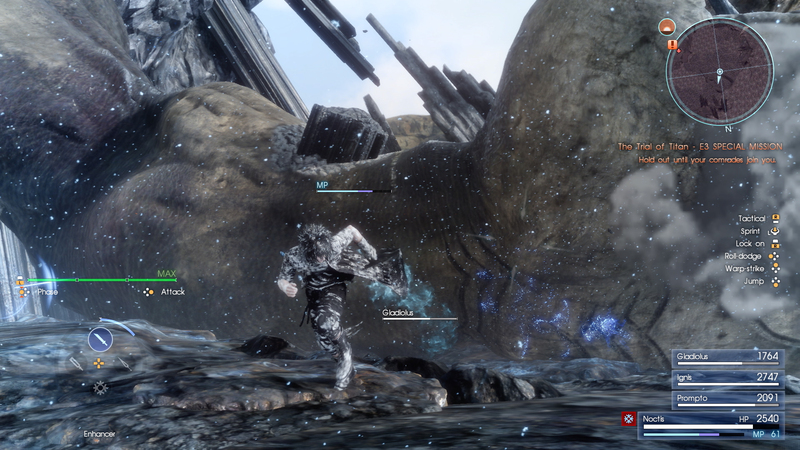 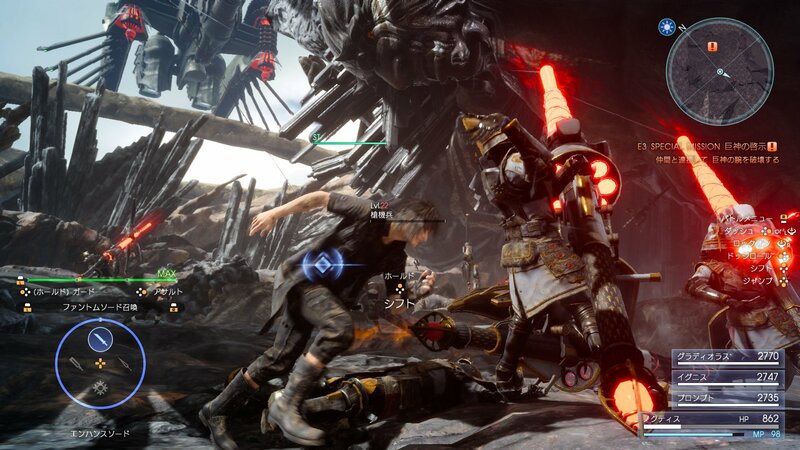 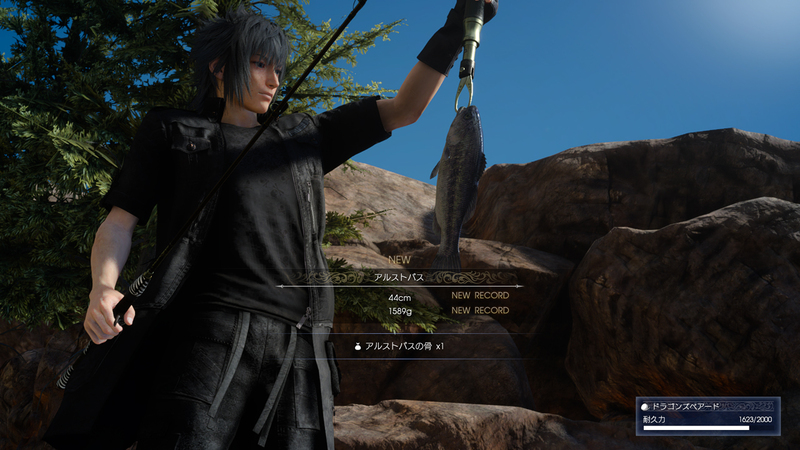 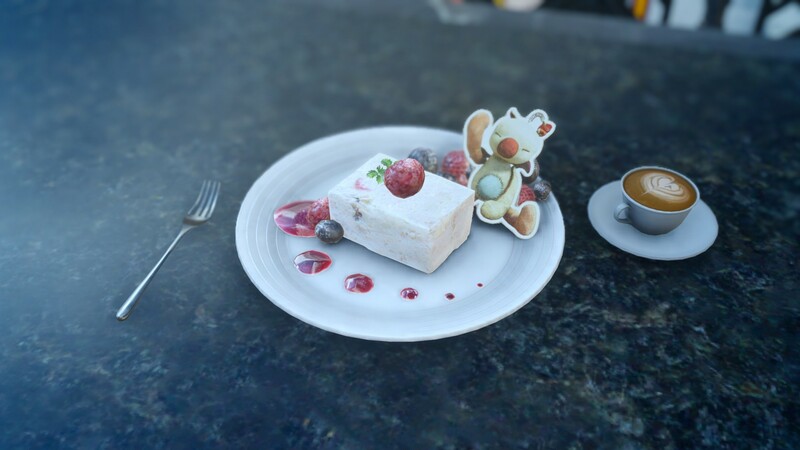 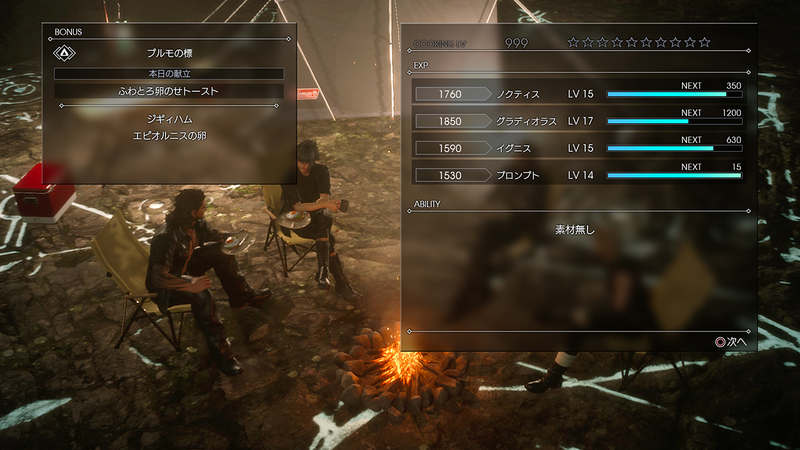 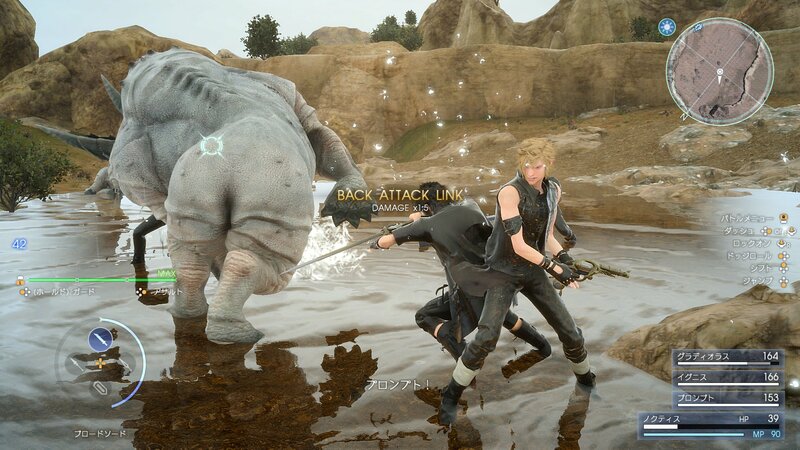 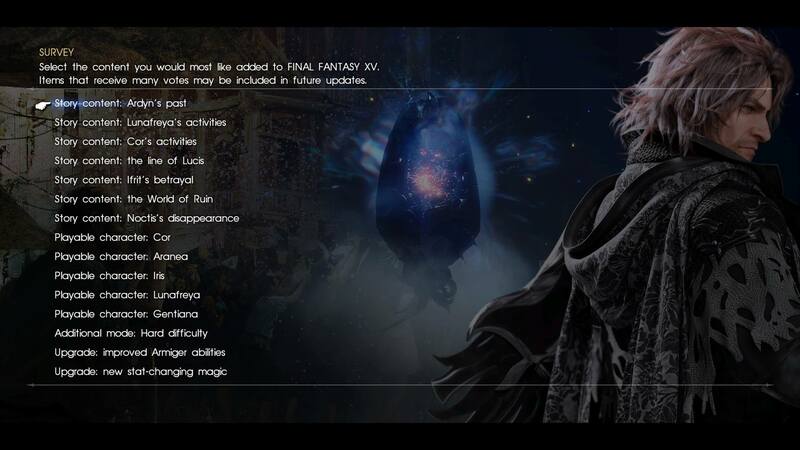 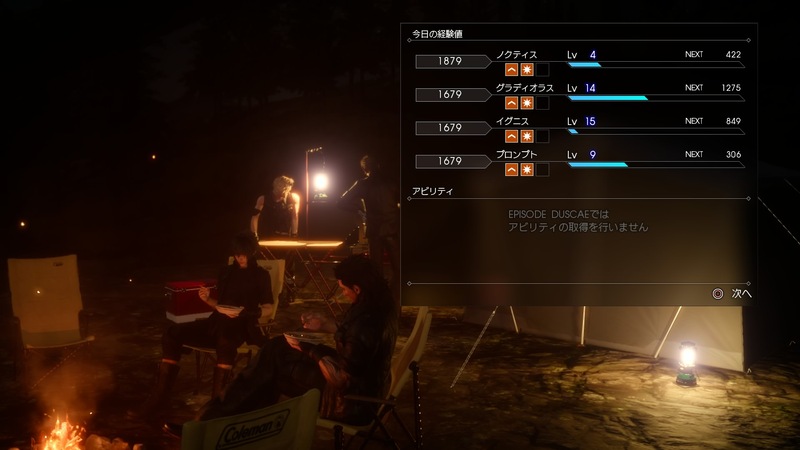 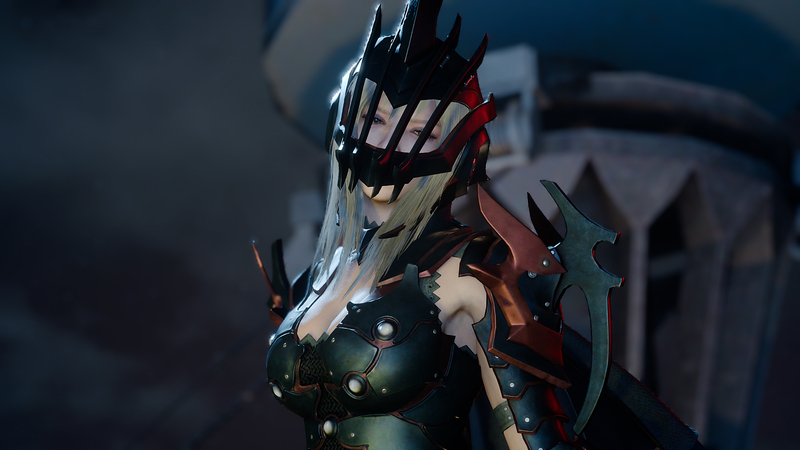 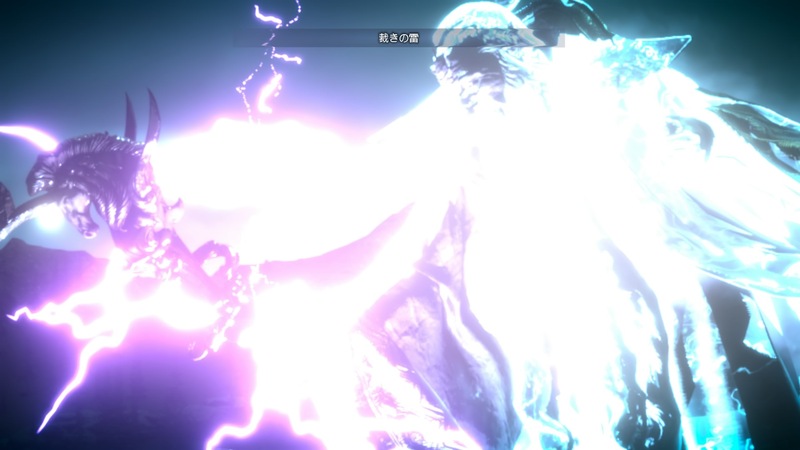 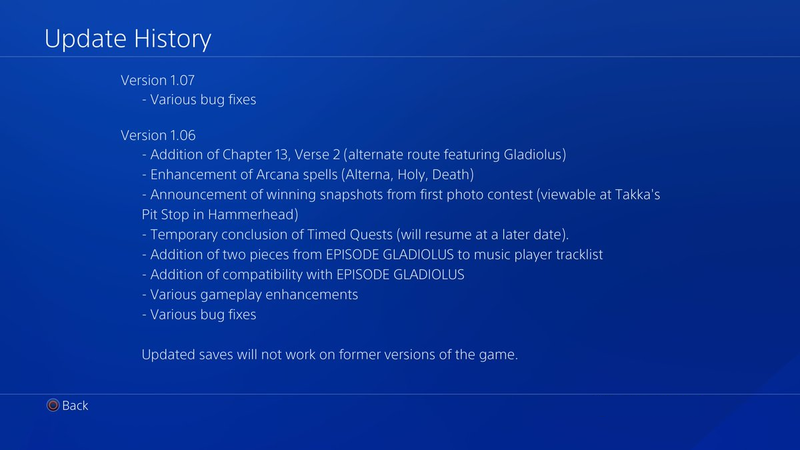 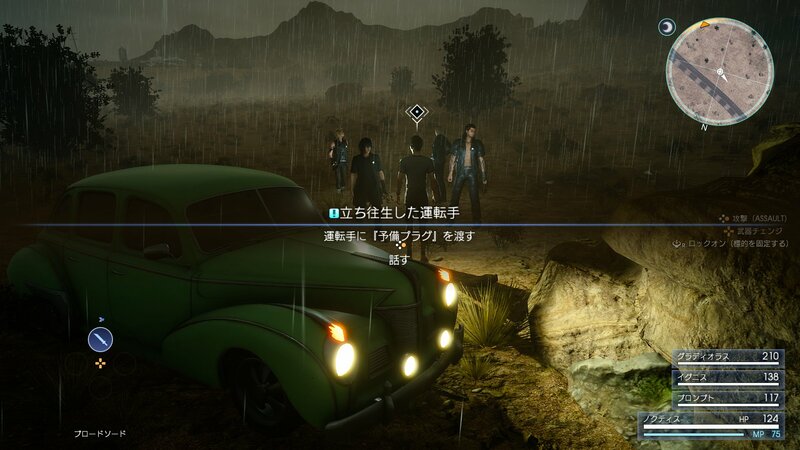 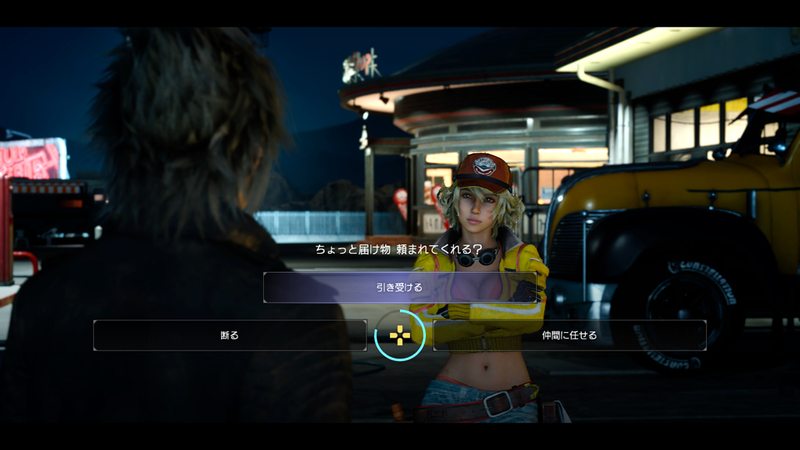 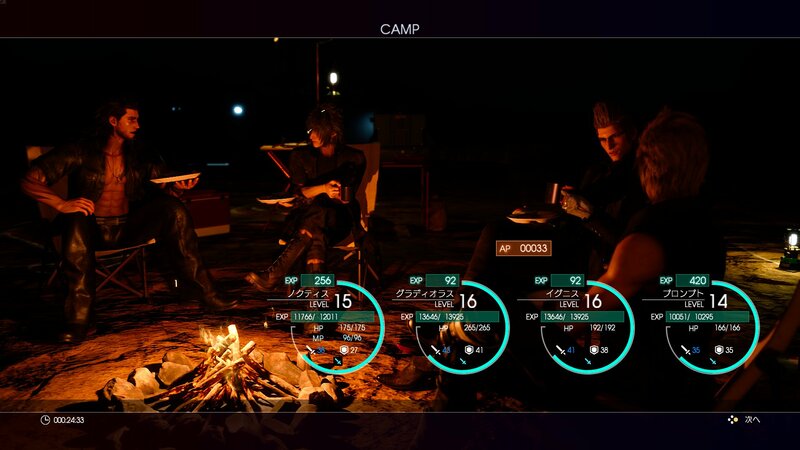 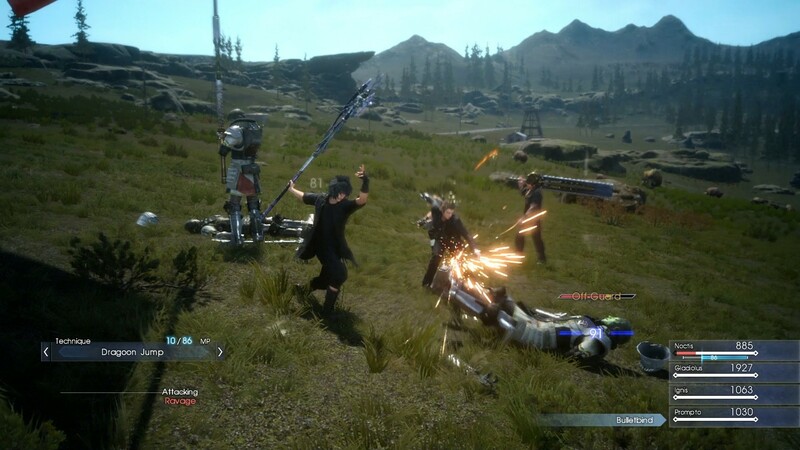 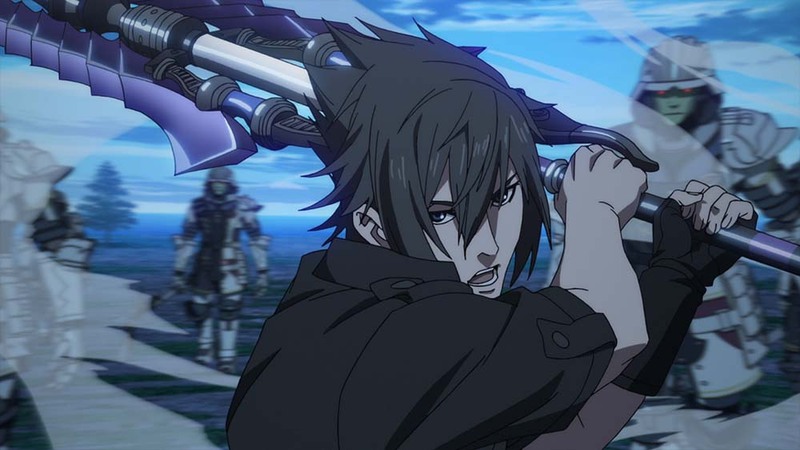 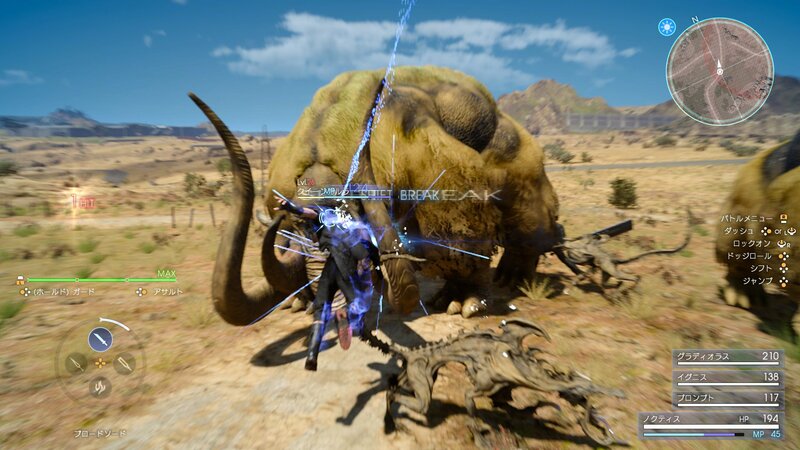 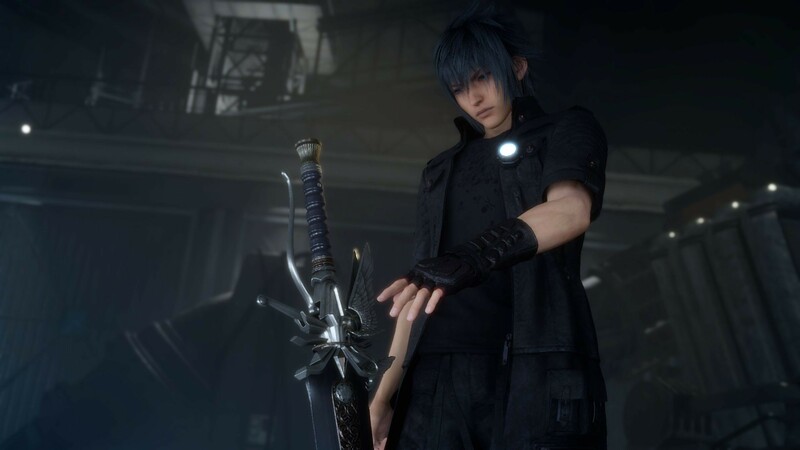 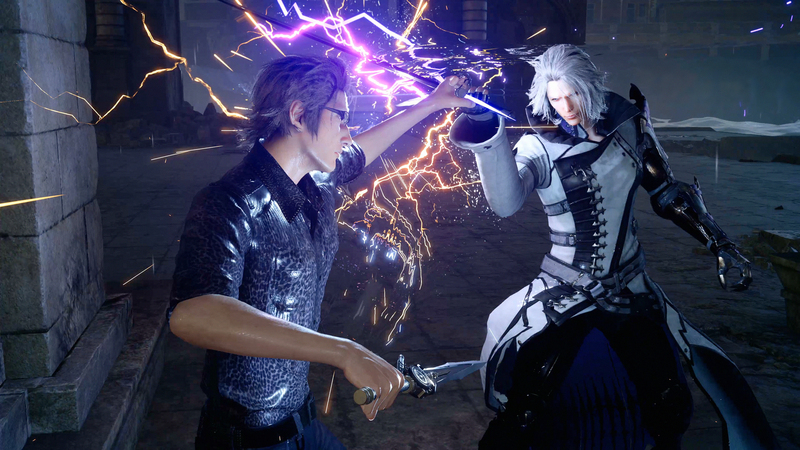 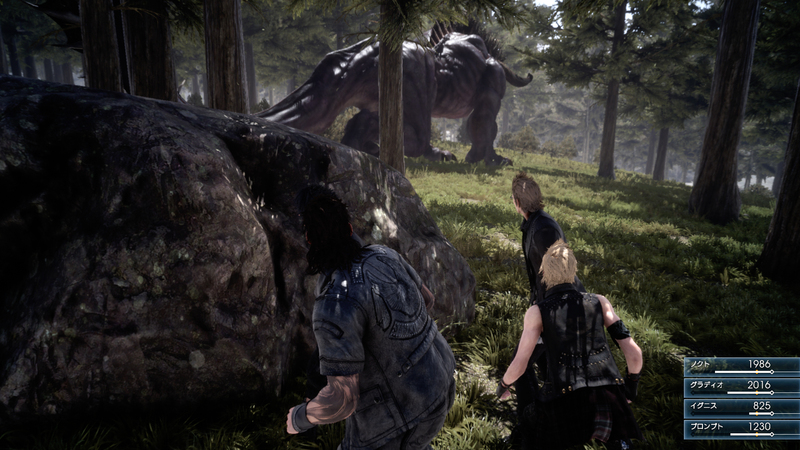 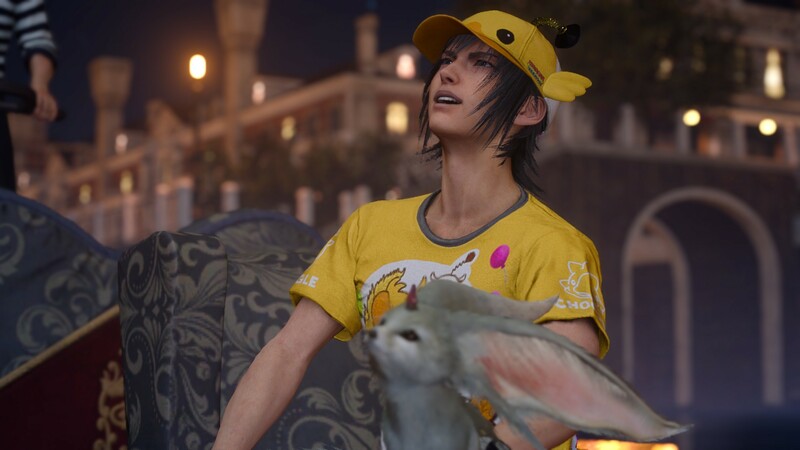 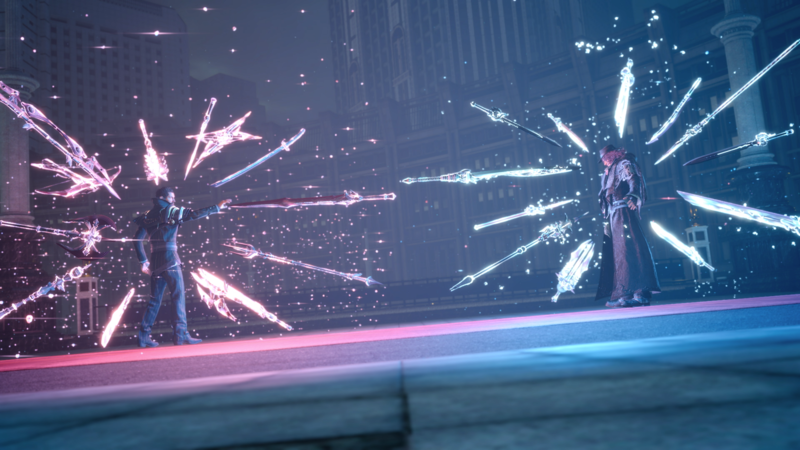 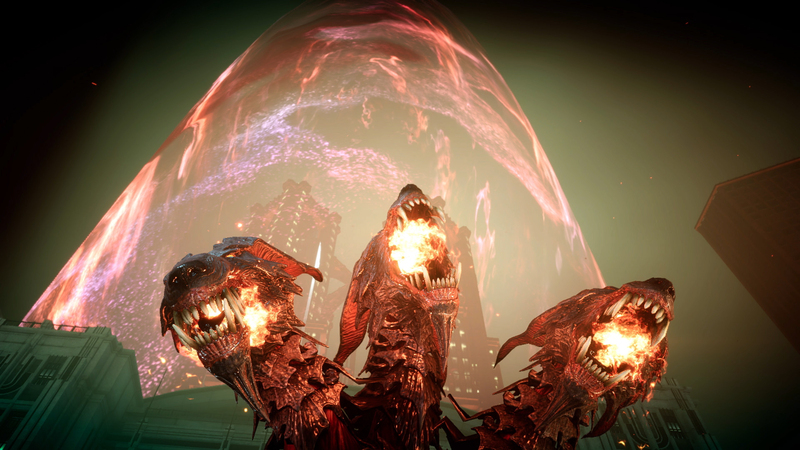 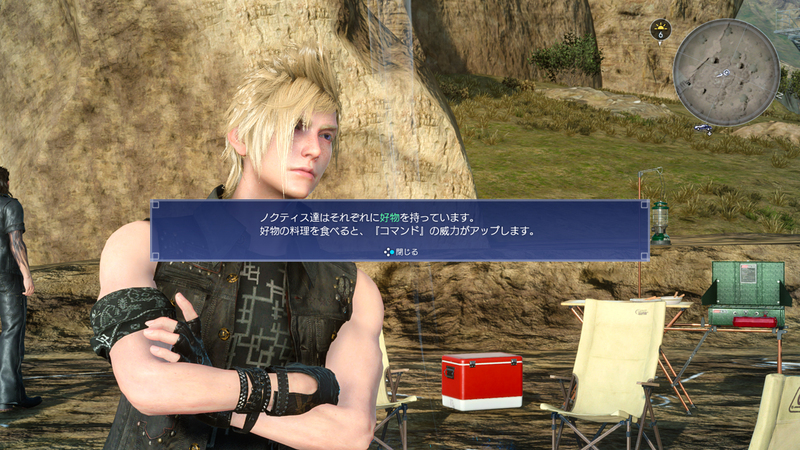 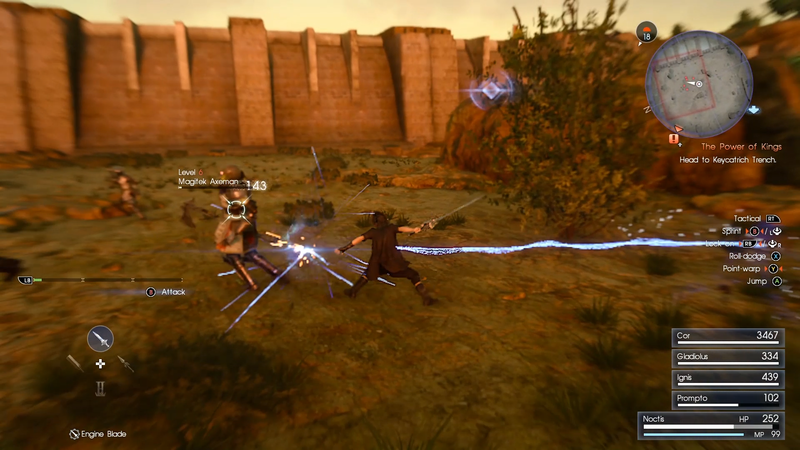 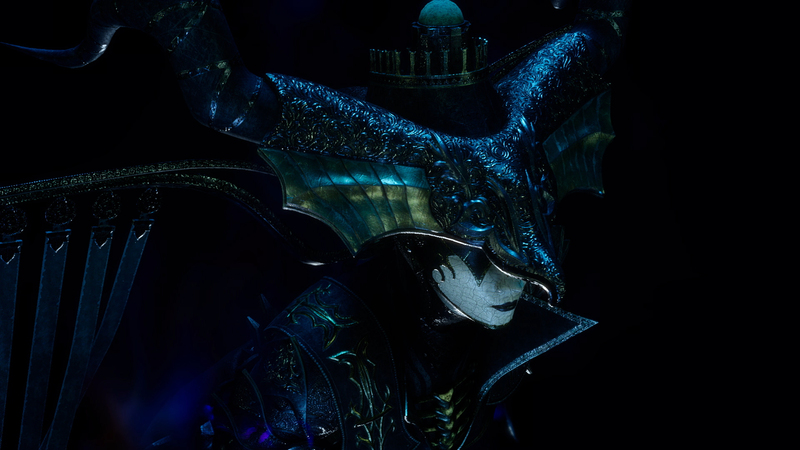 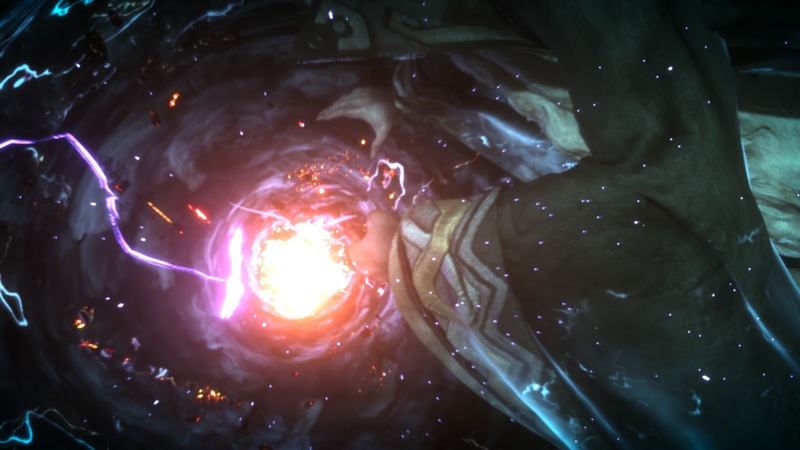 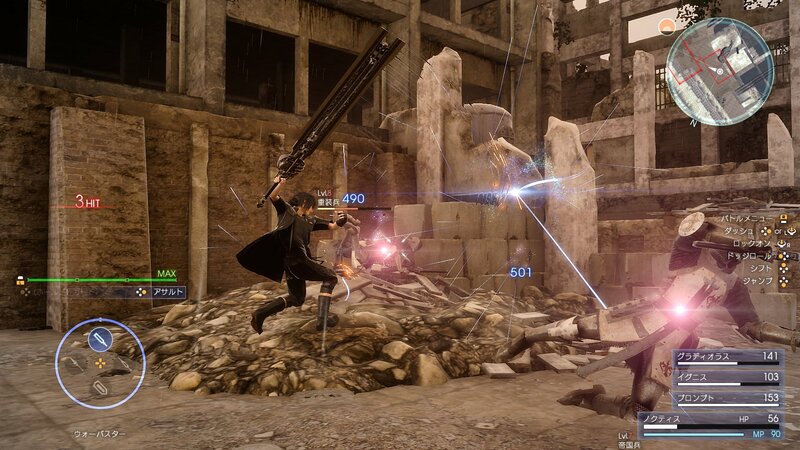 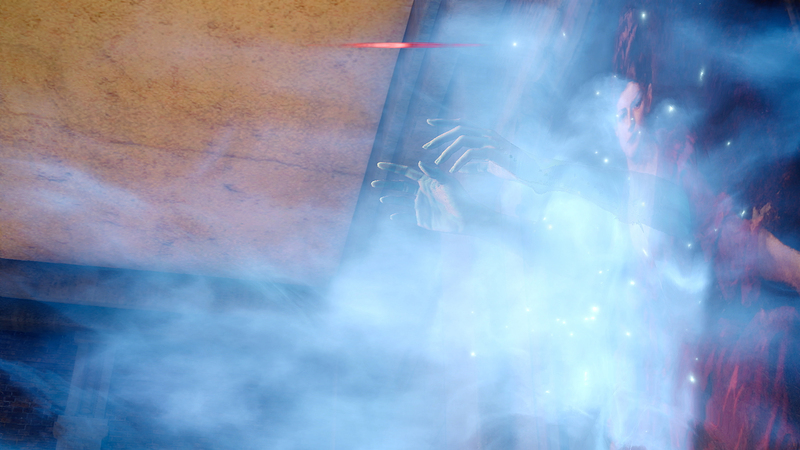 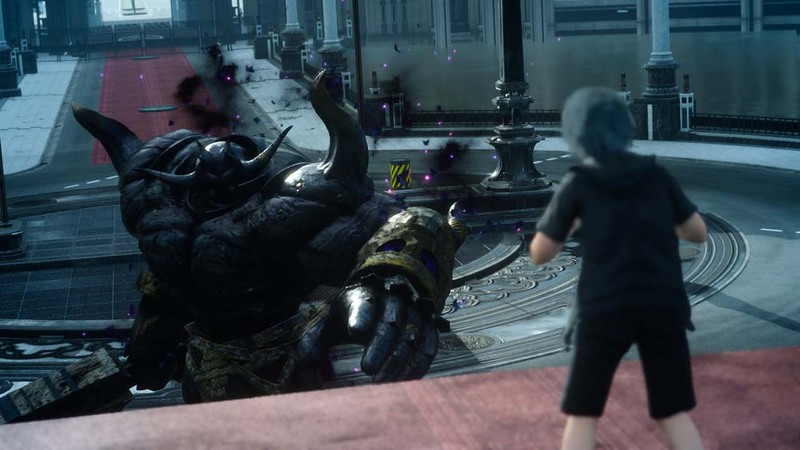 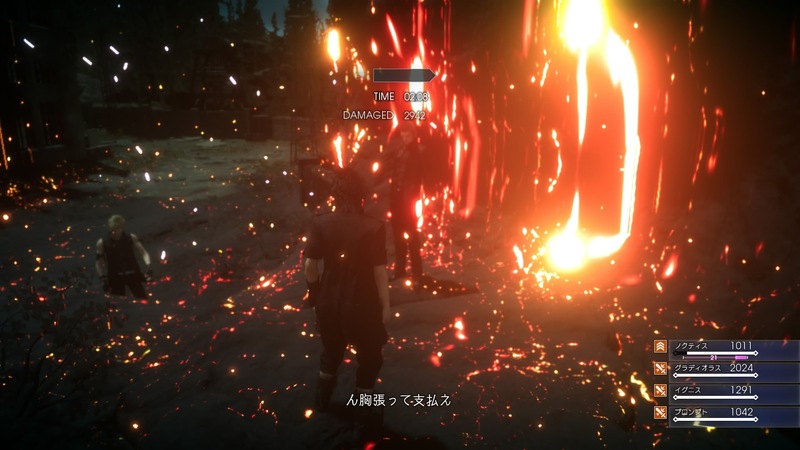 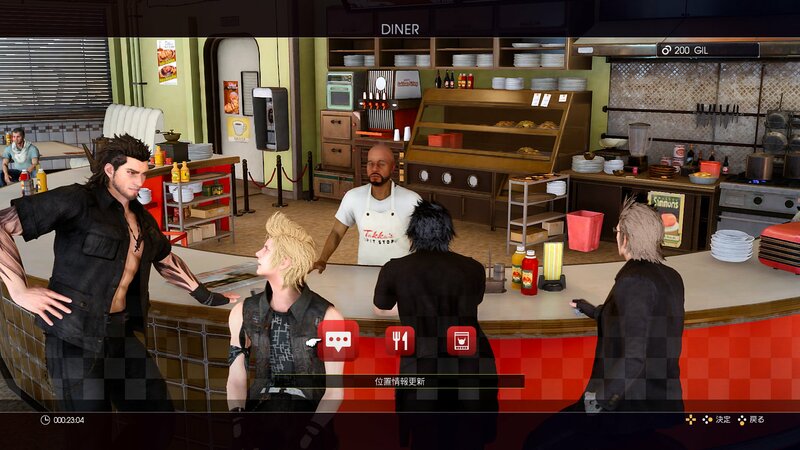 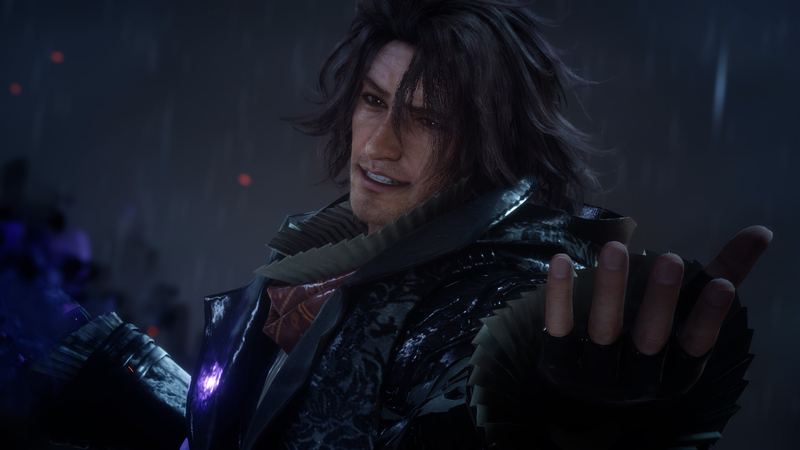 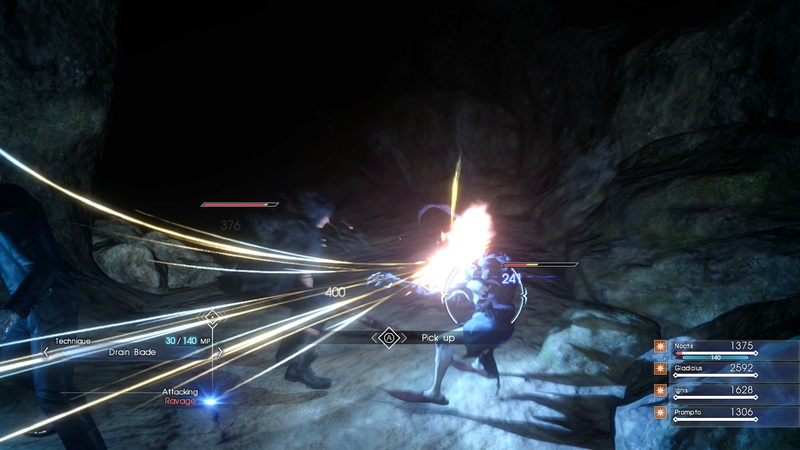 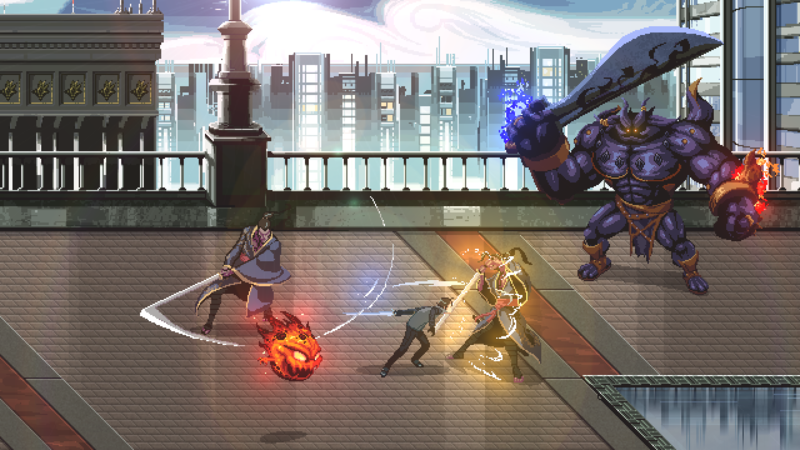 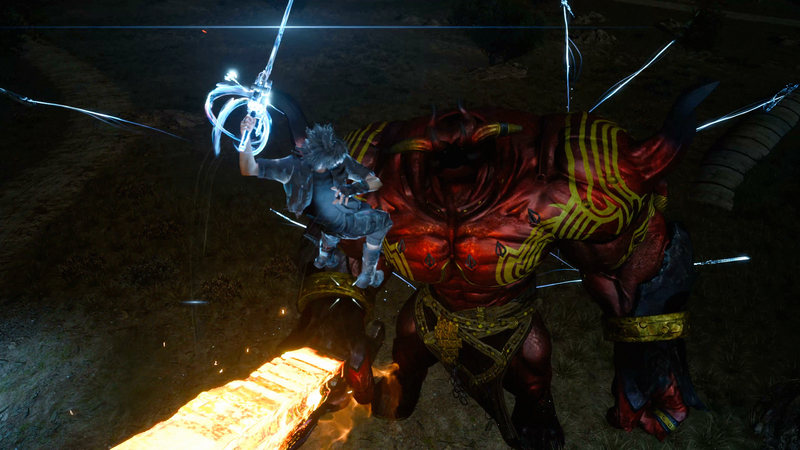 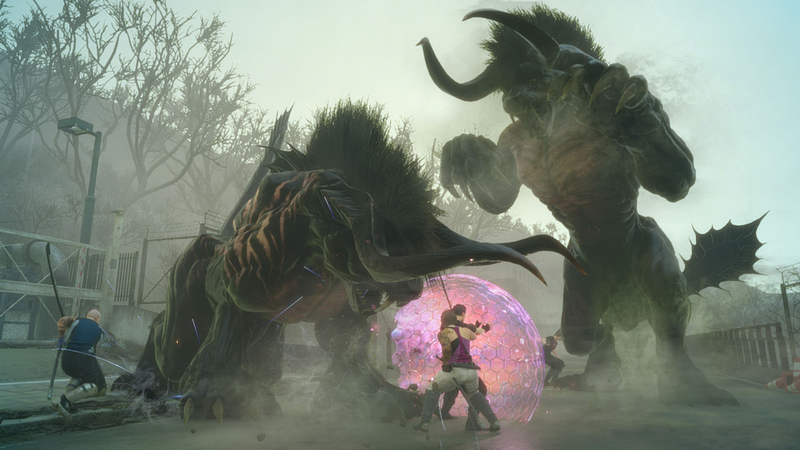 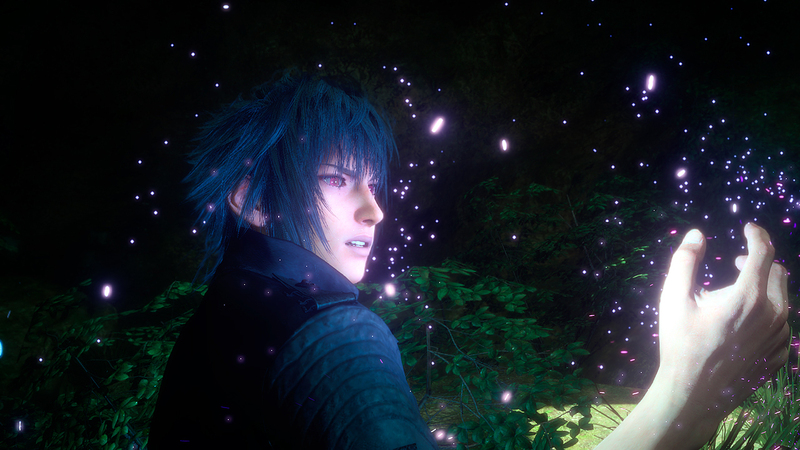 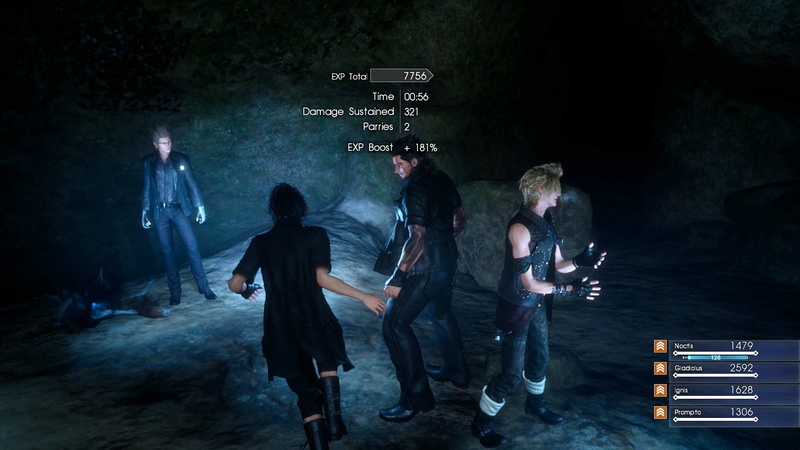 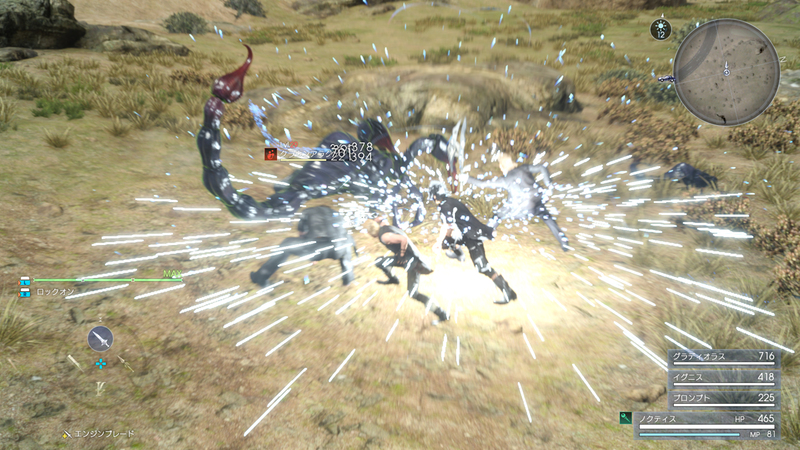 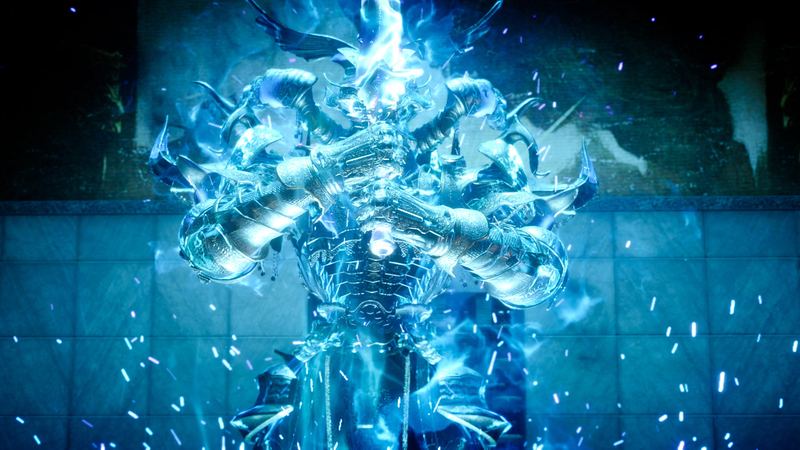 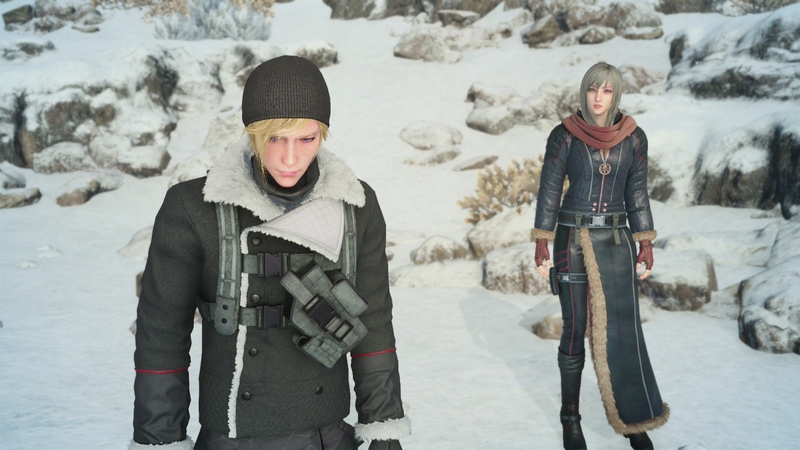 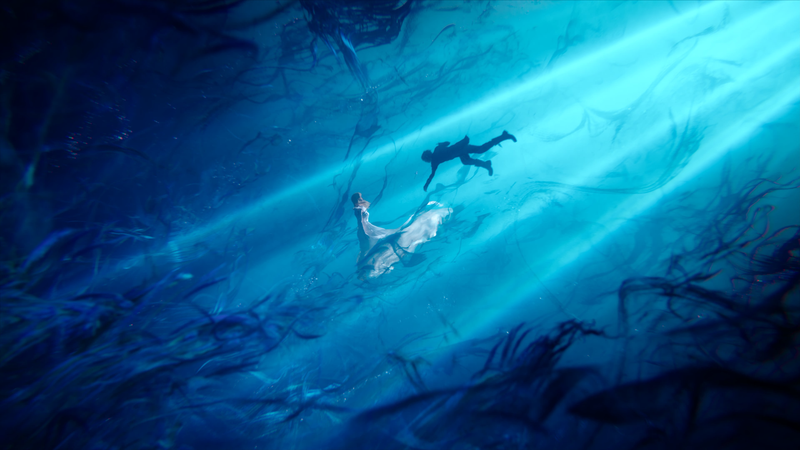 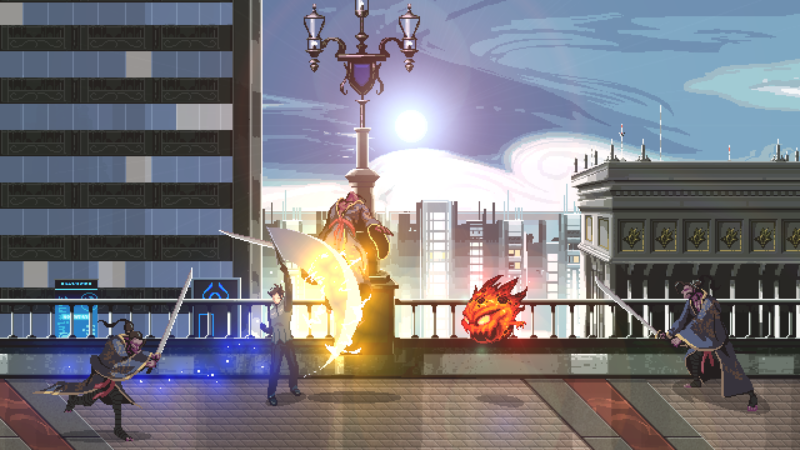 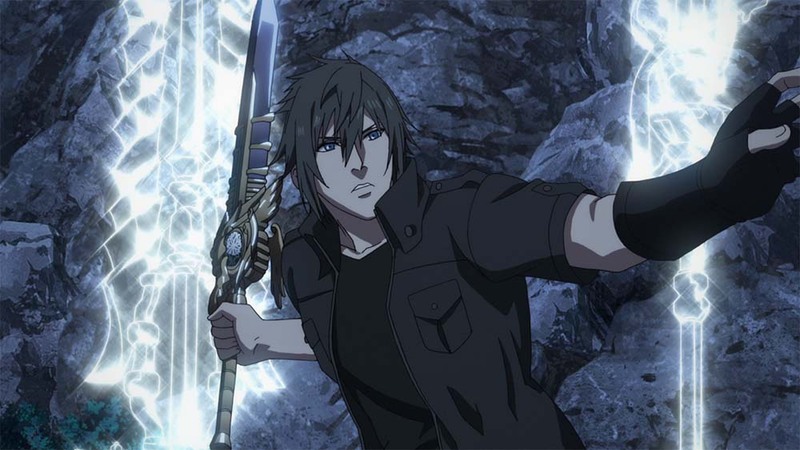 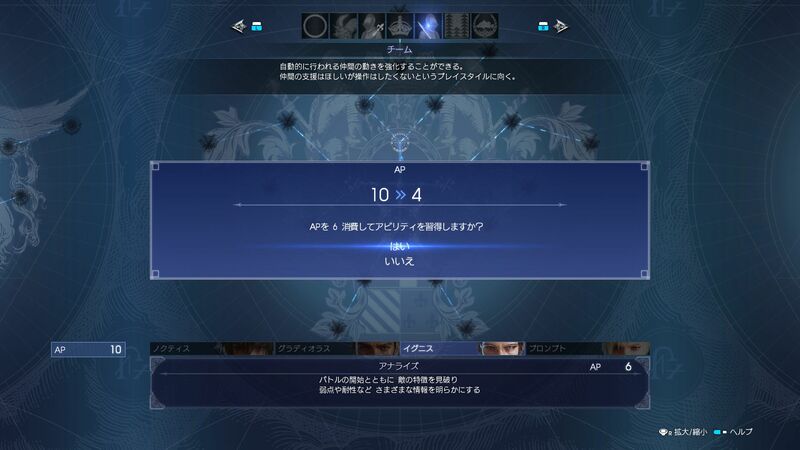 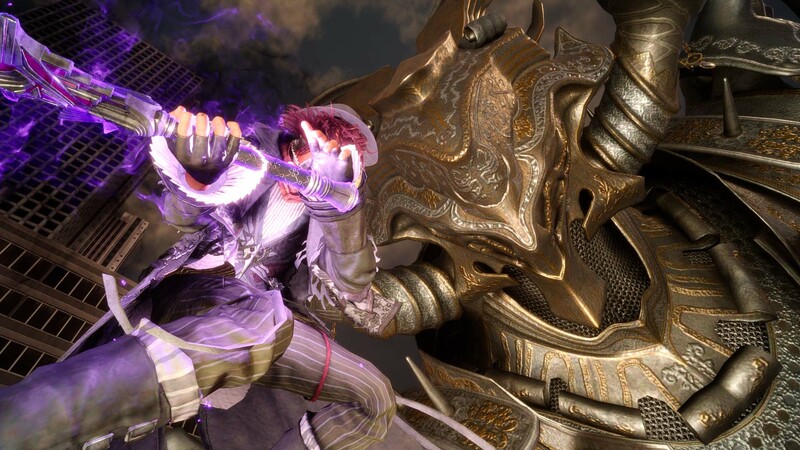 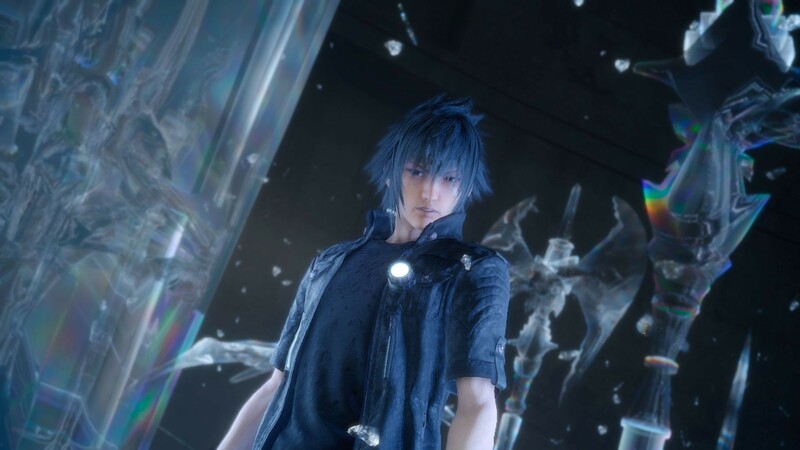 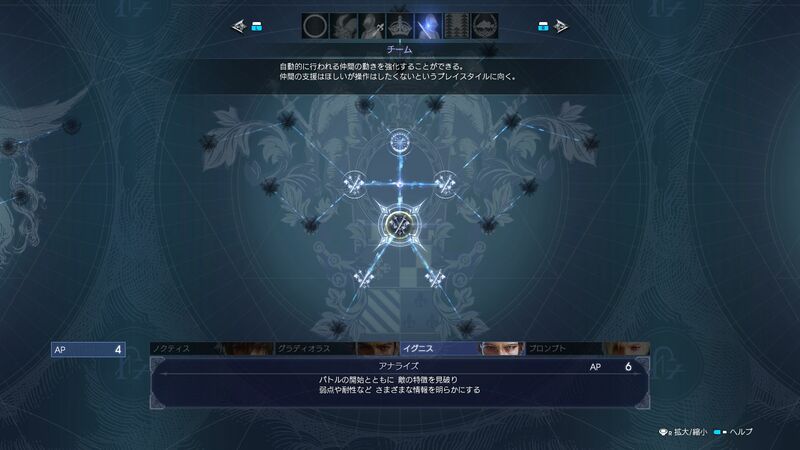 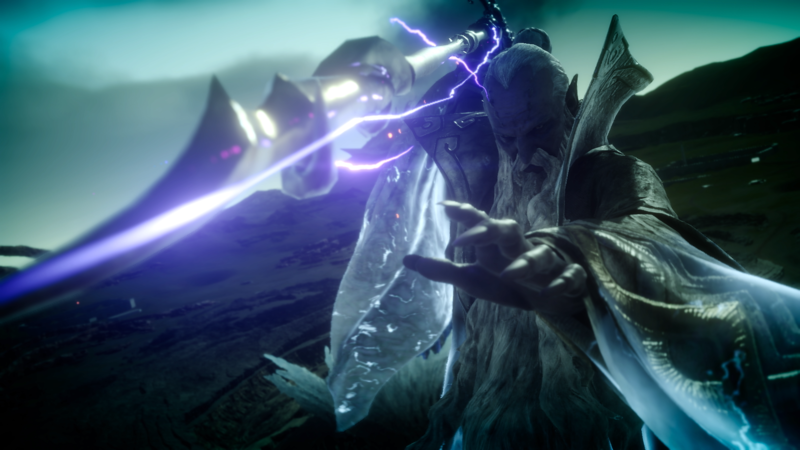 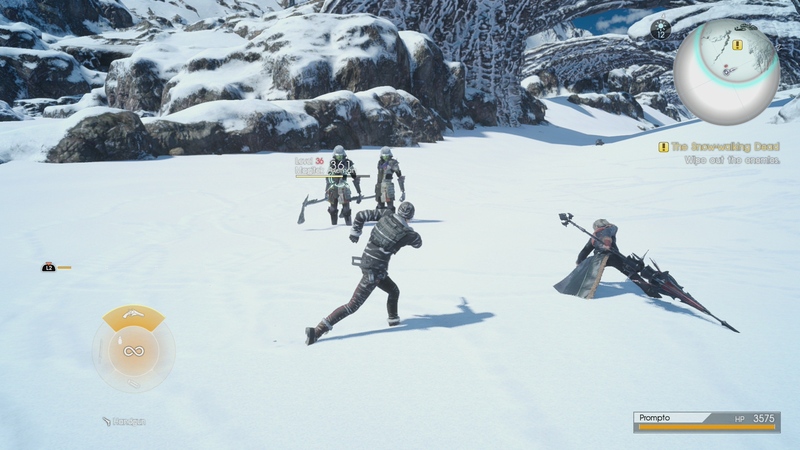 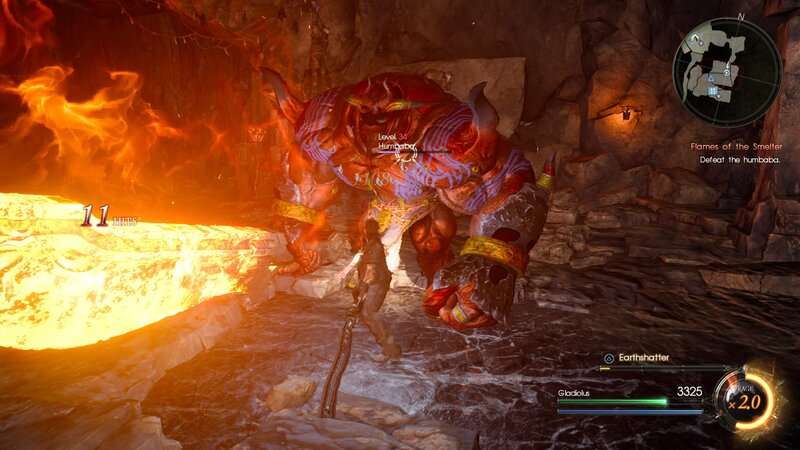 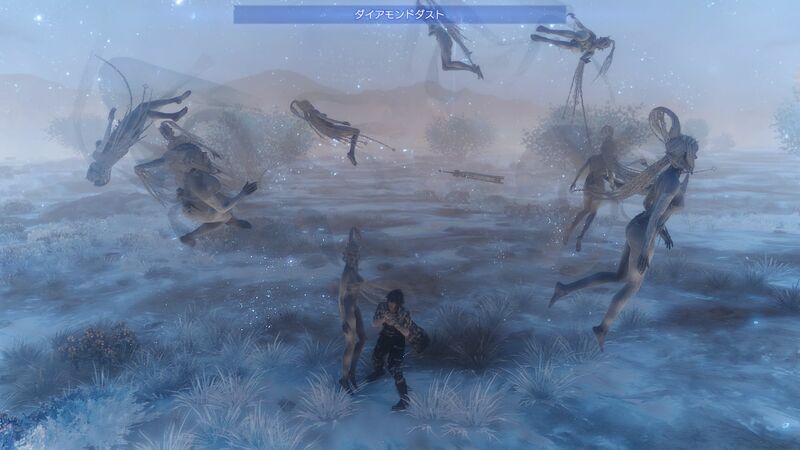 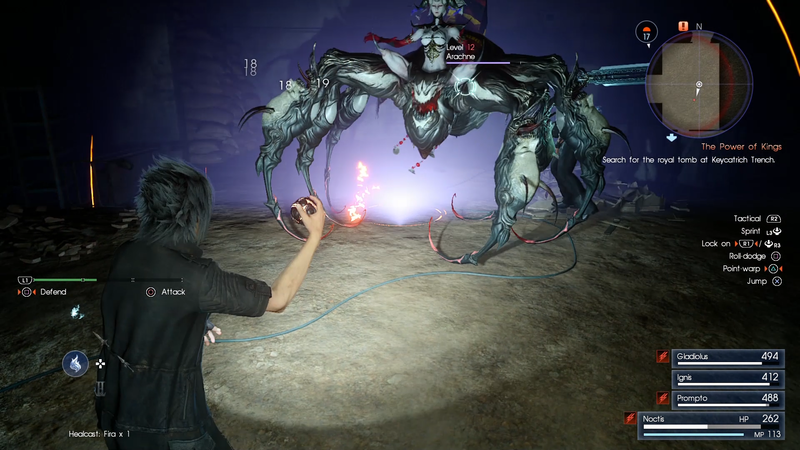 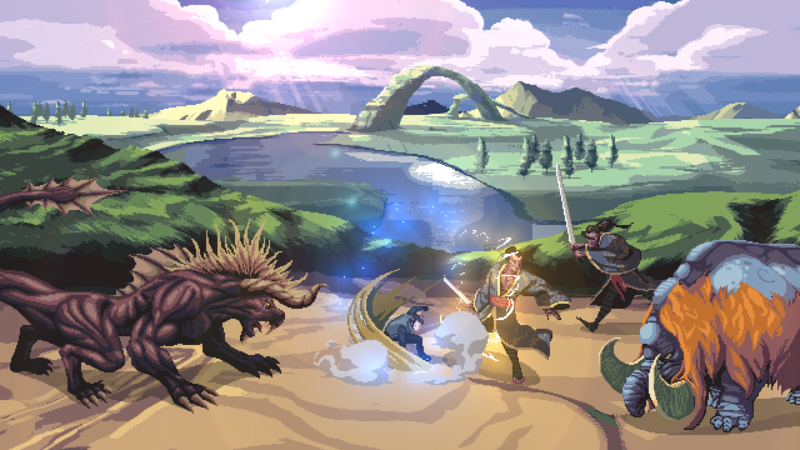 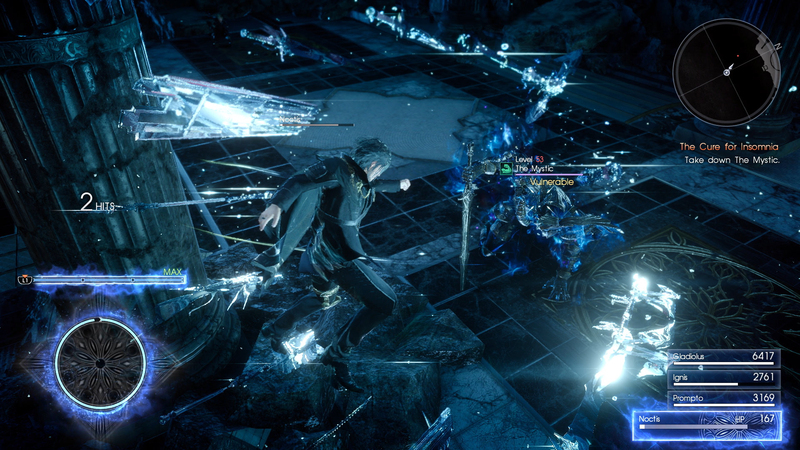 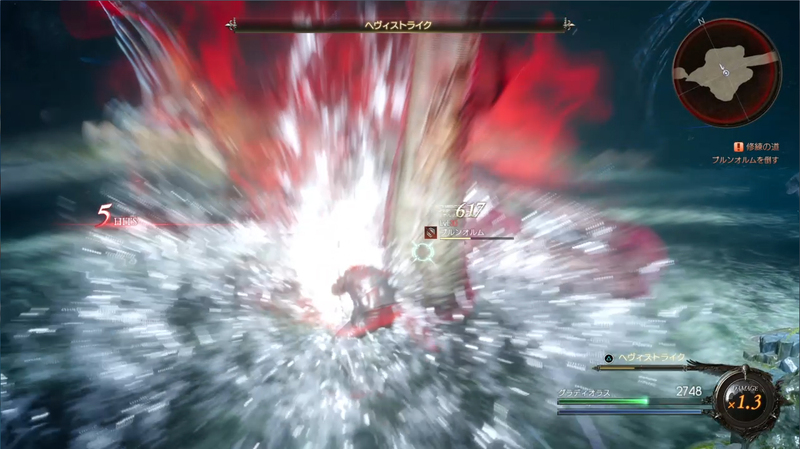 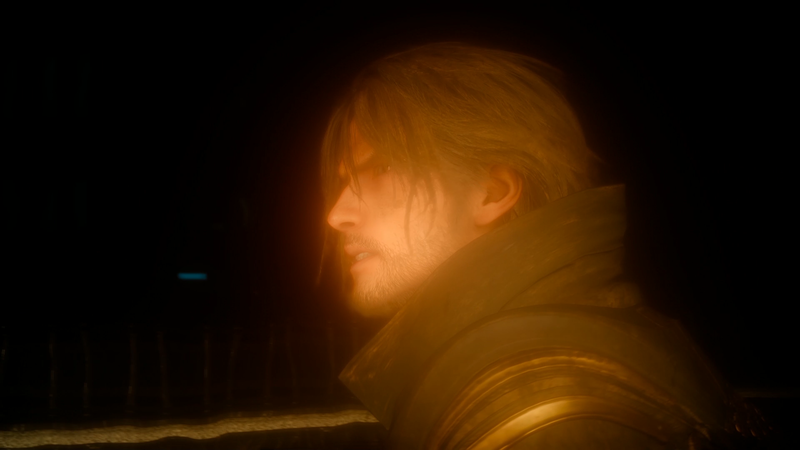 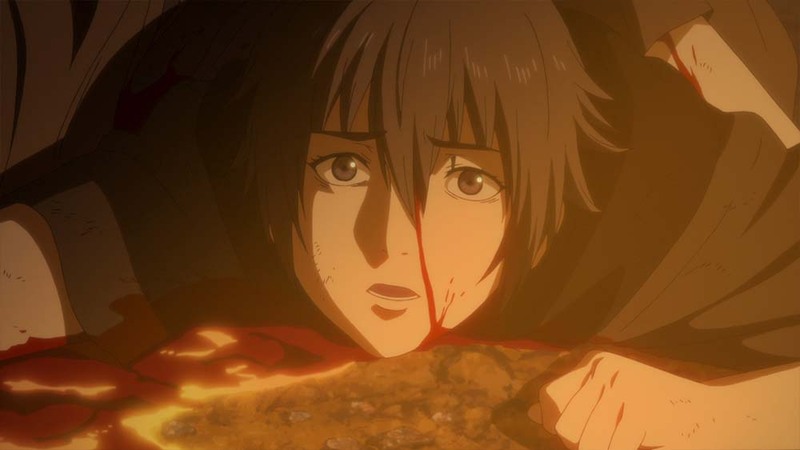 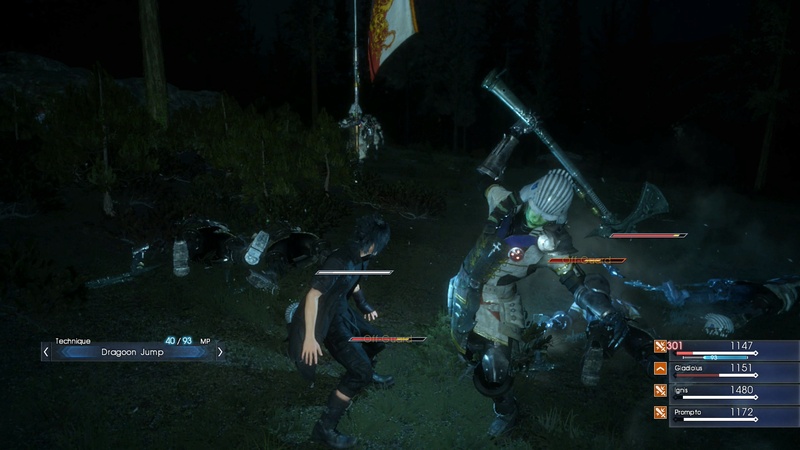 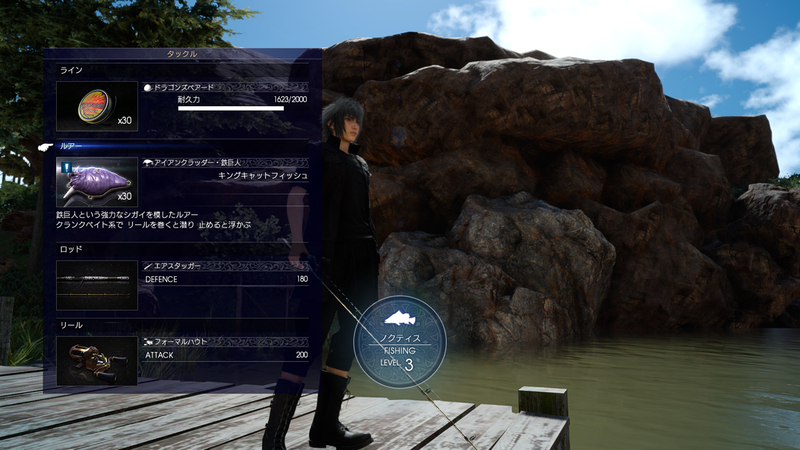 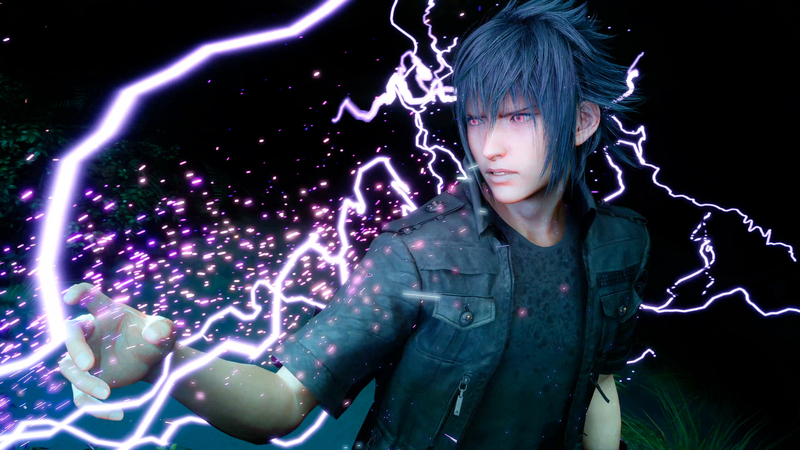 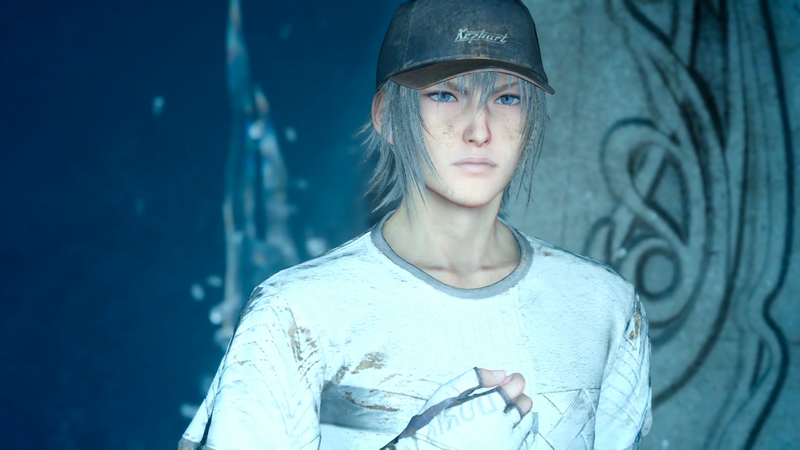 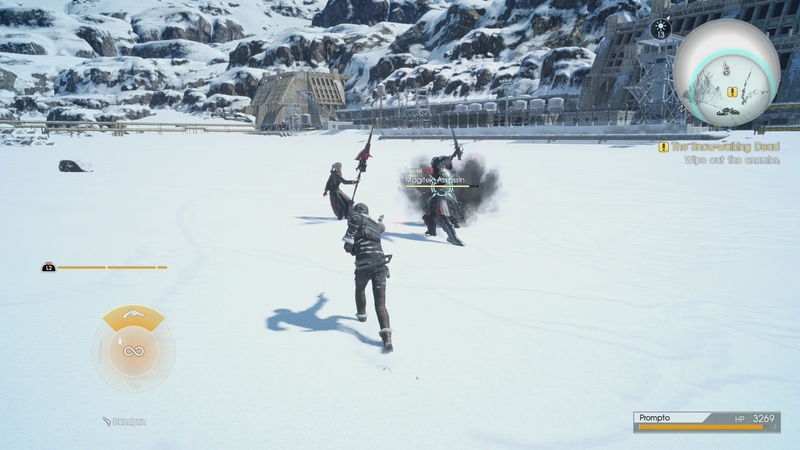 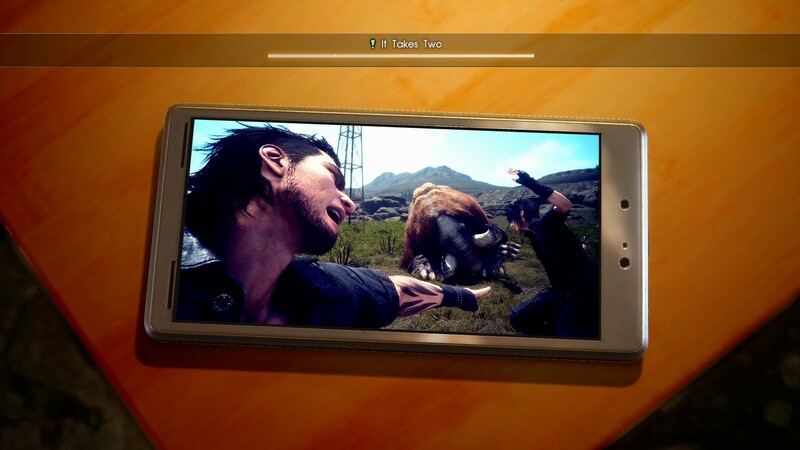 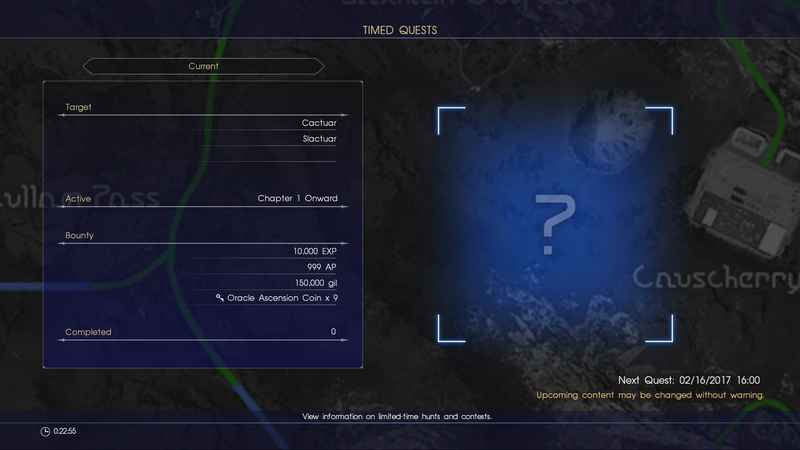 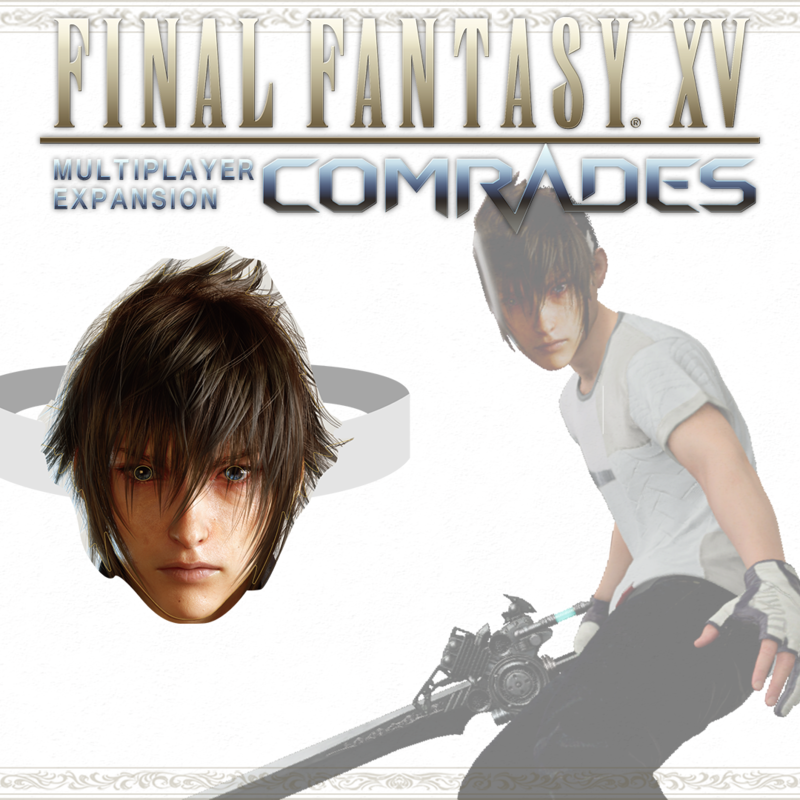 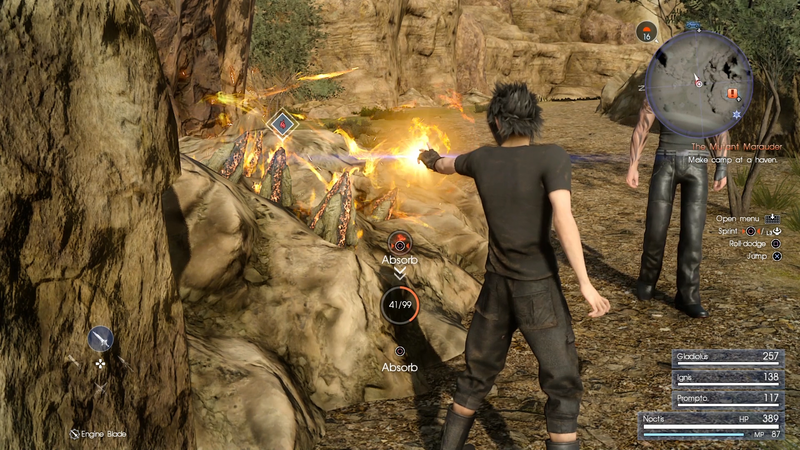 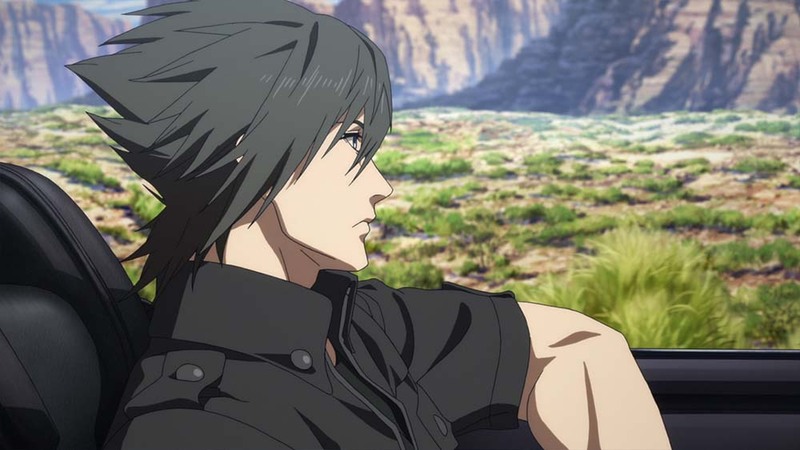 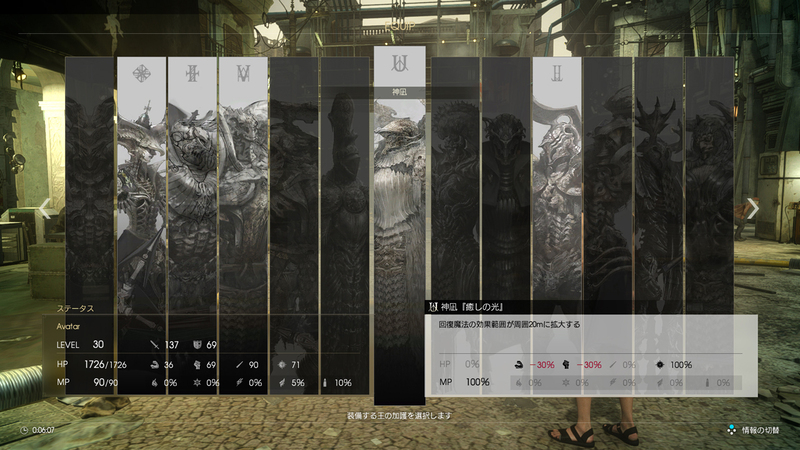 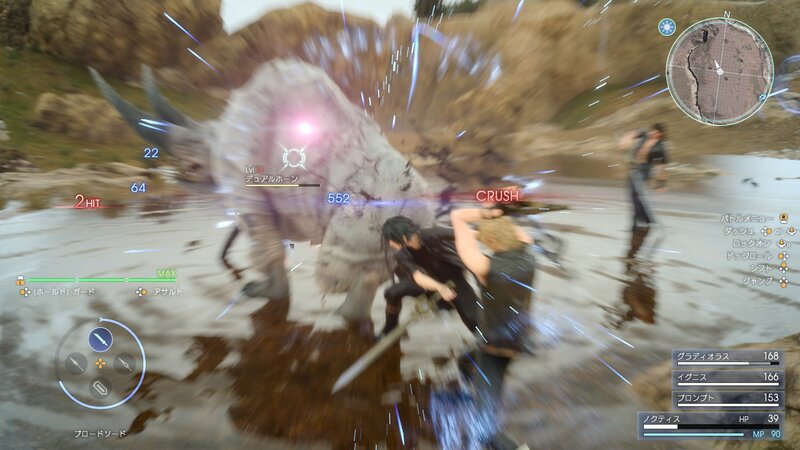 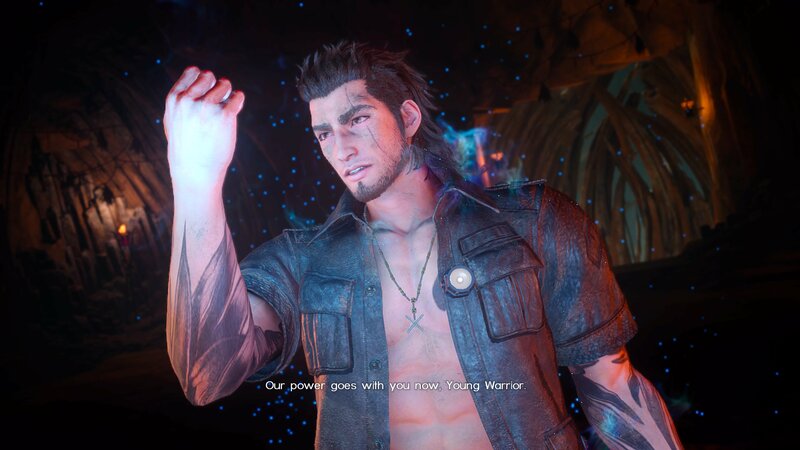 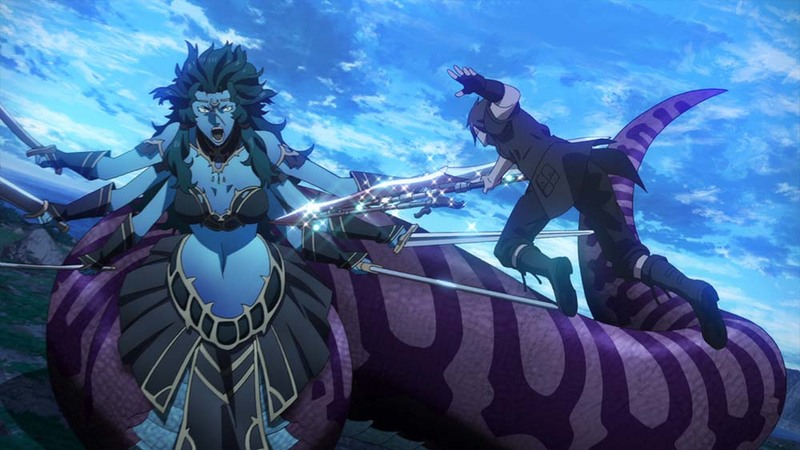 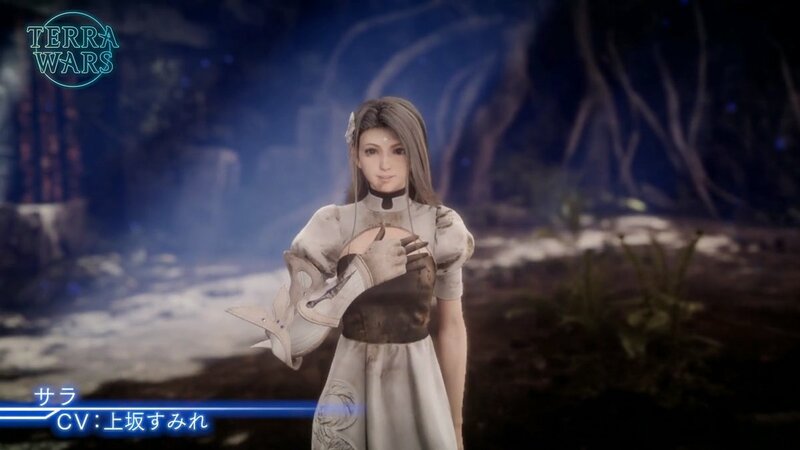 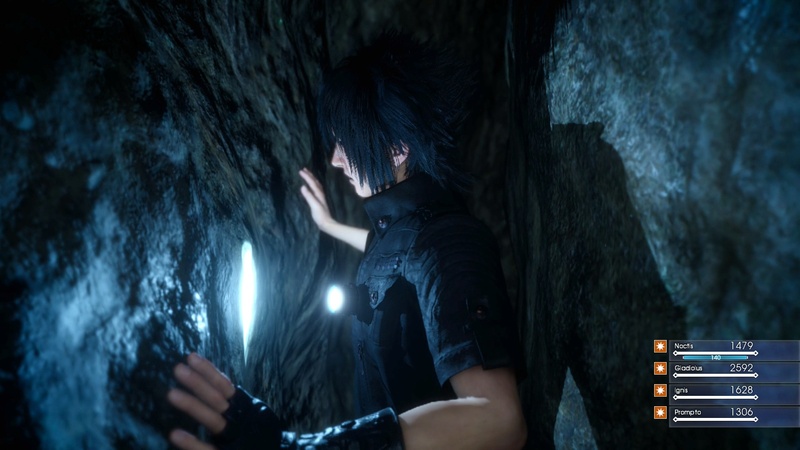 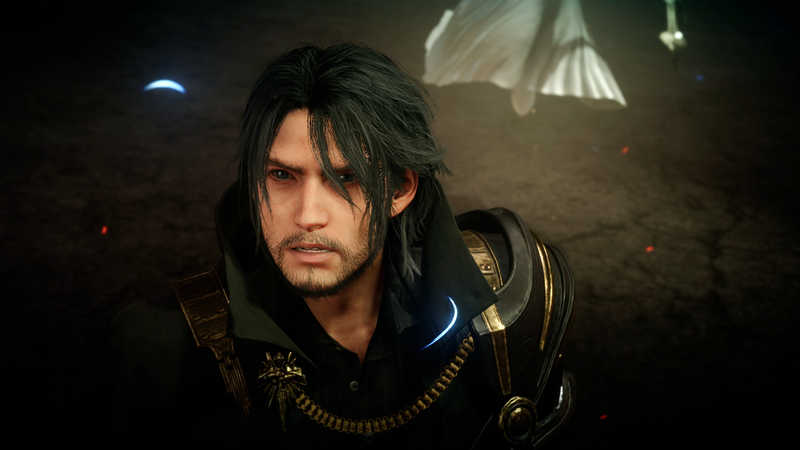 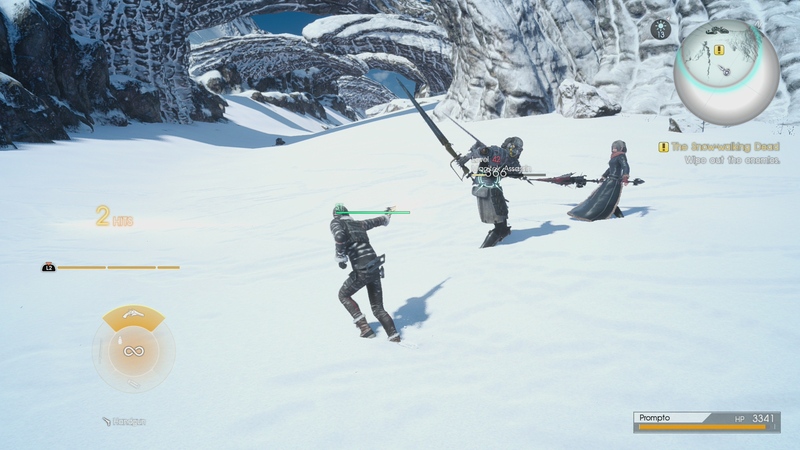 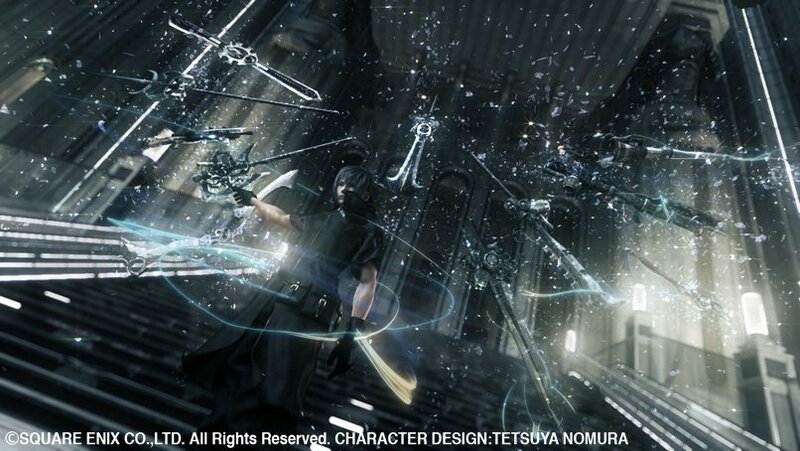 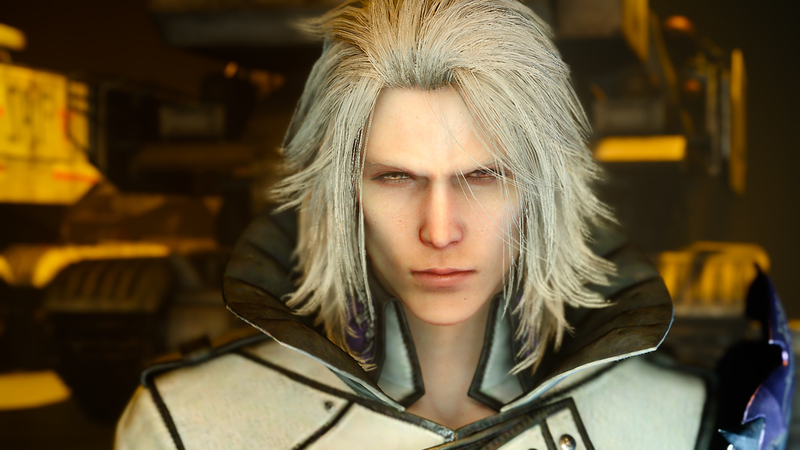 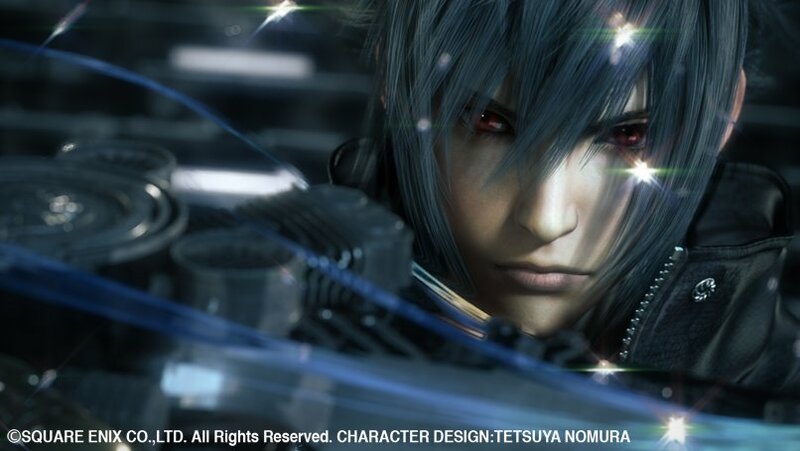 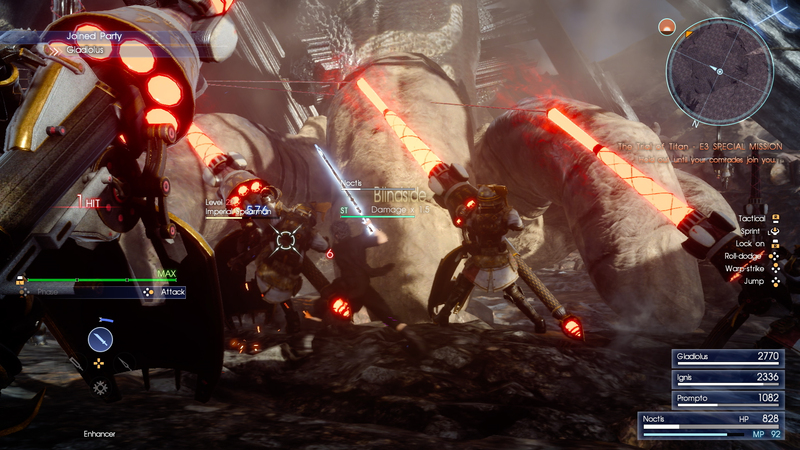 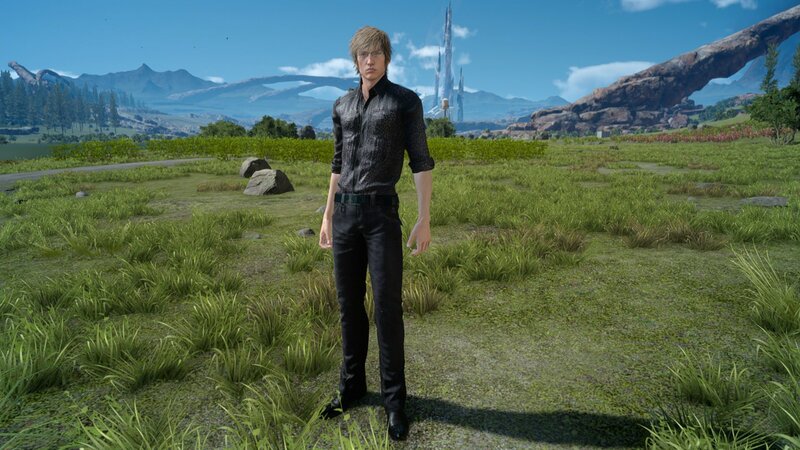 Noctis meets Terra Battle and Terra Wars' Terra in this new FF15 quest - here's how to access it, plus the new Tomb Raider and DJ Nobunaga cross-over content. 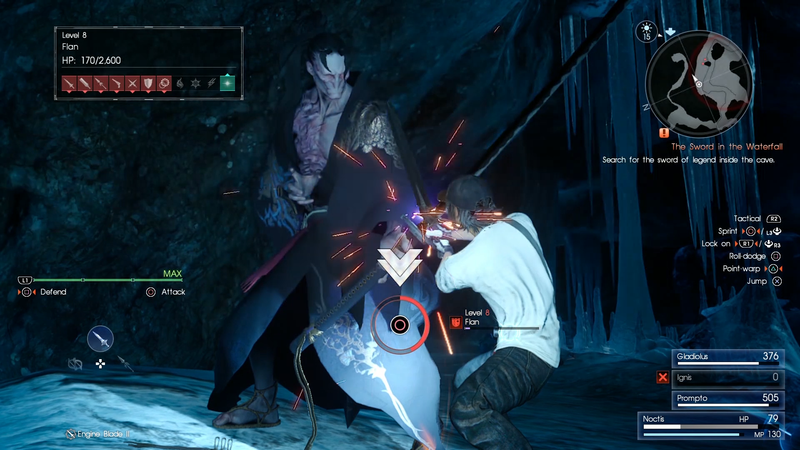 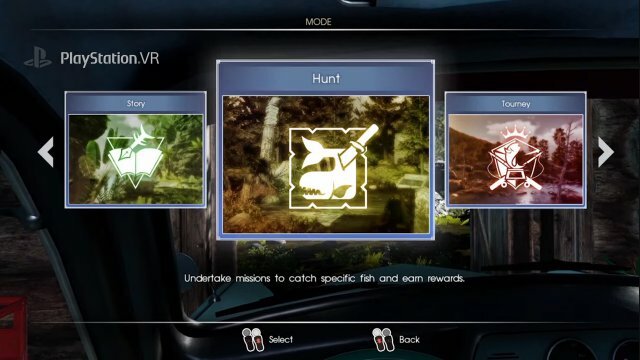 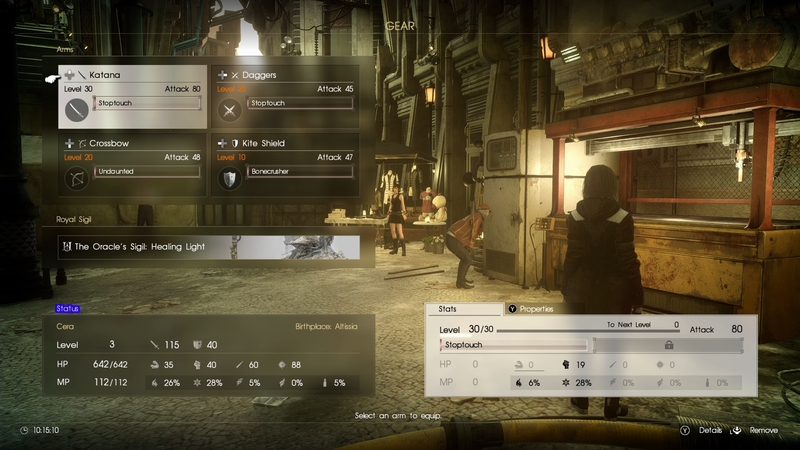 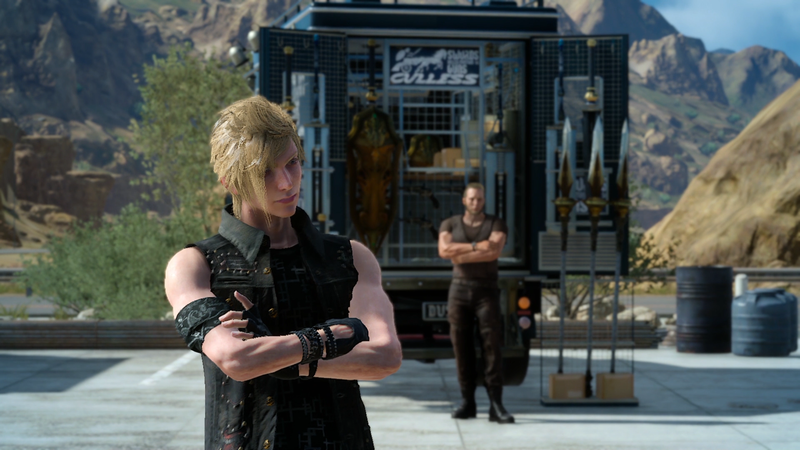 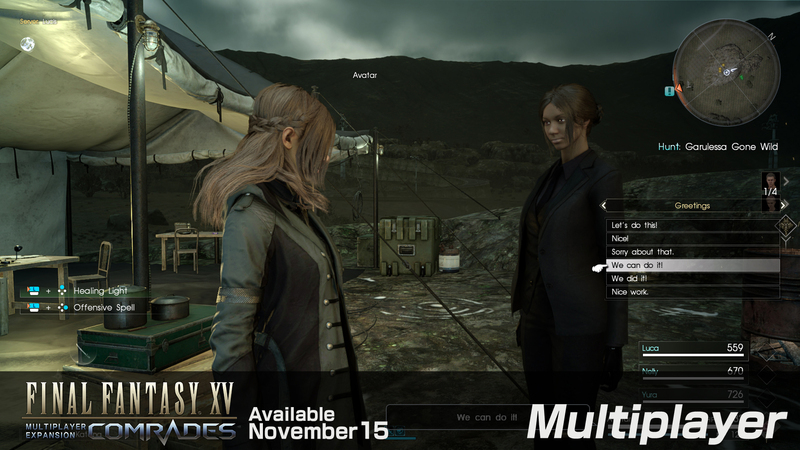 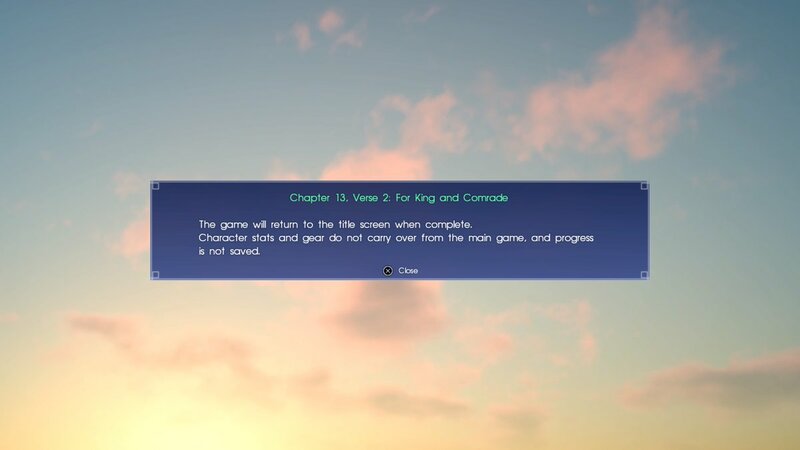 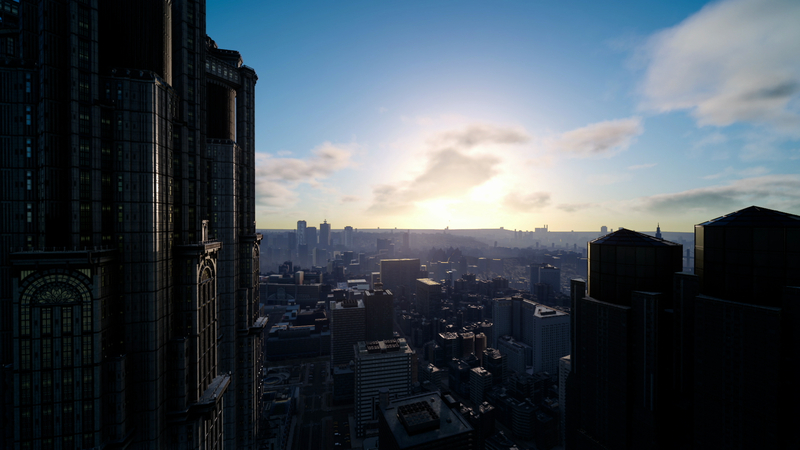 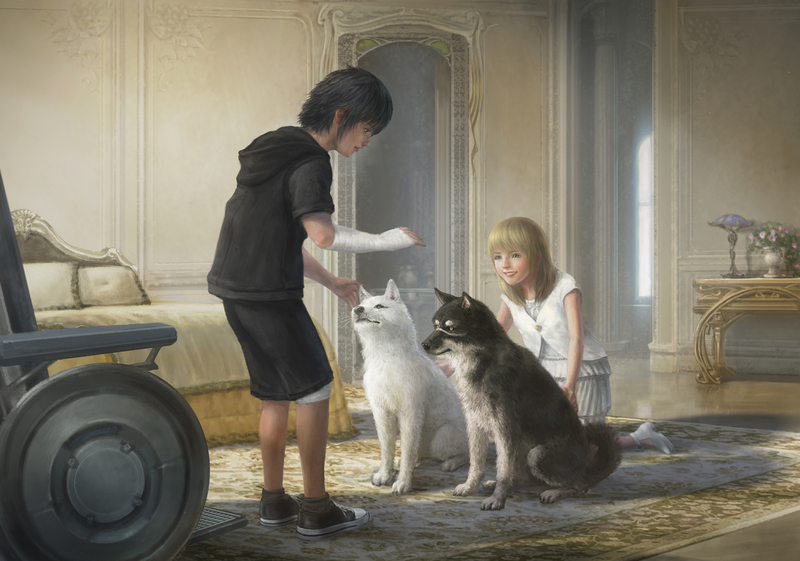 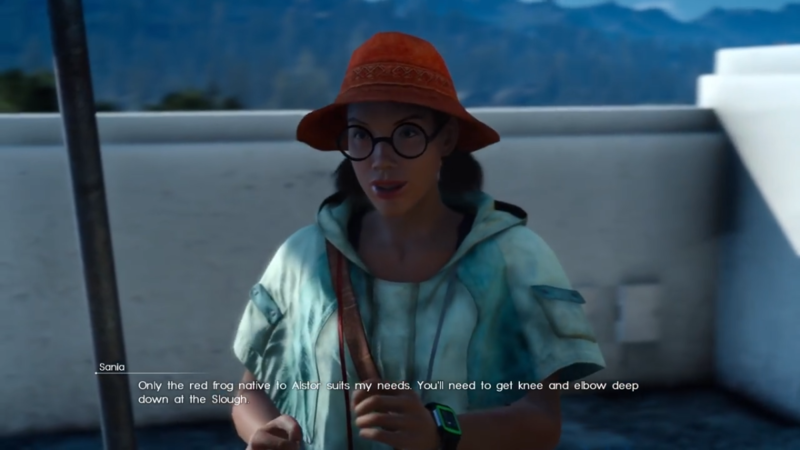 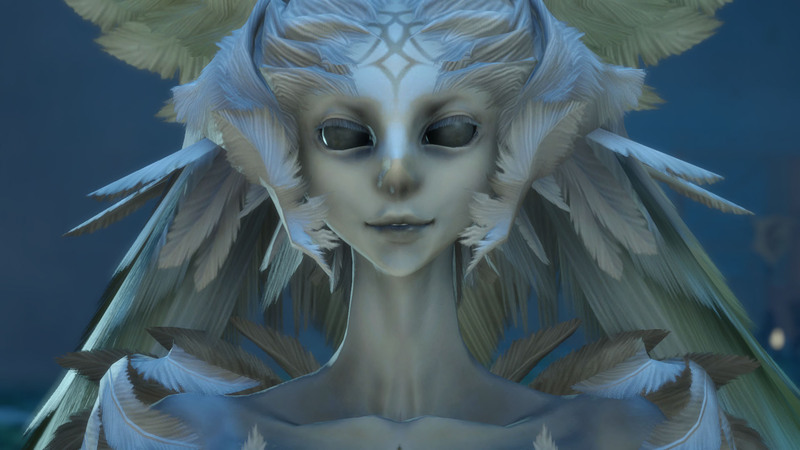 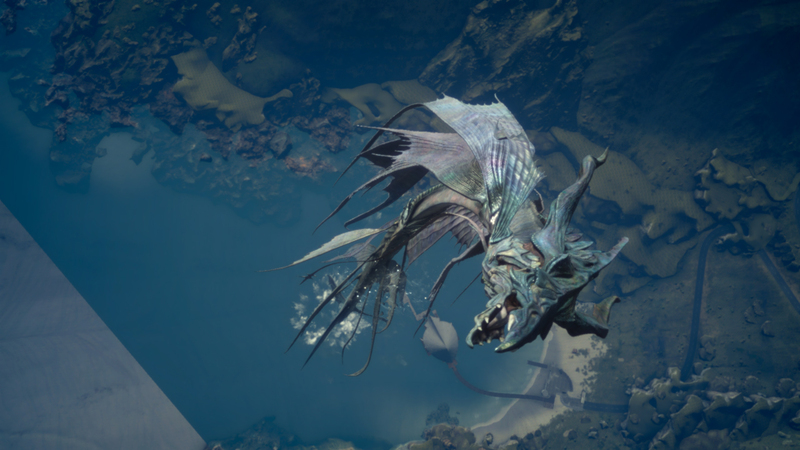 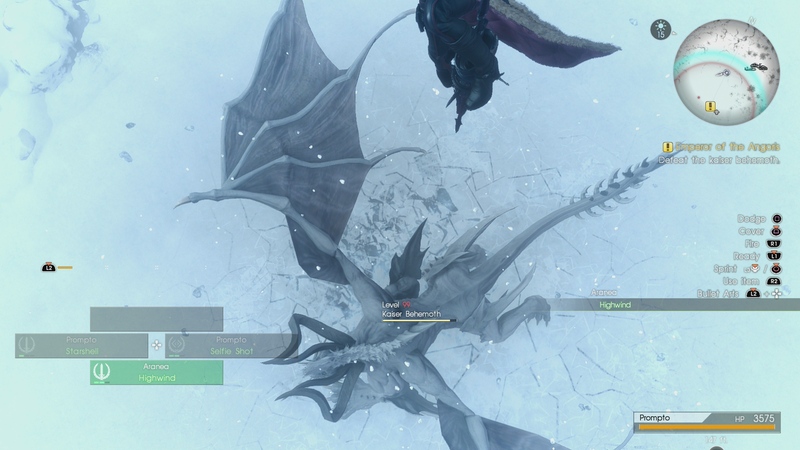 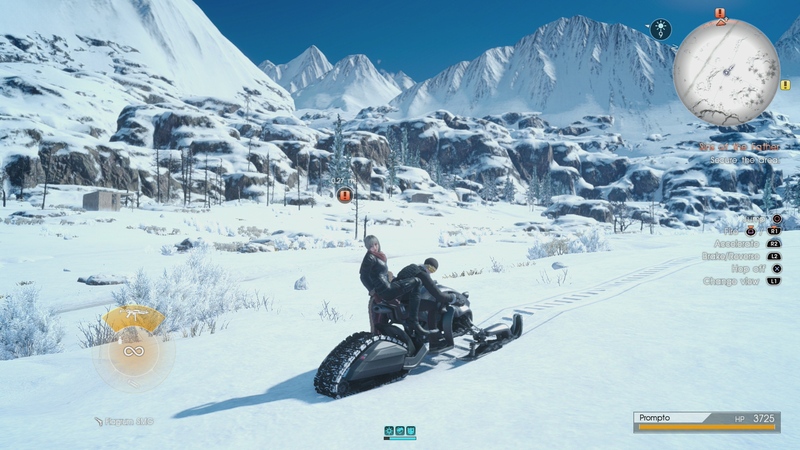 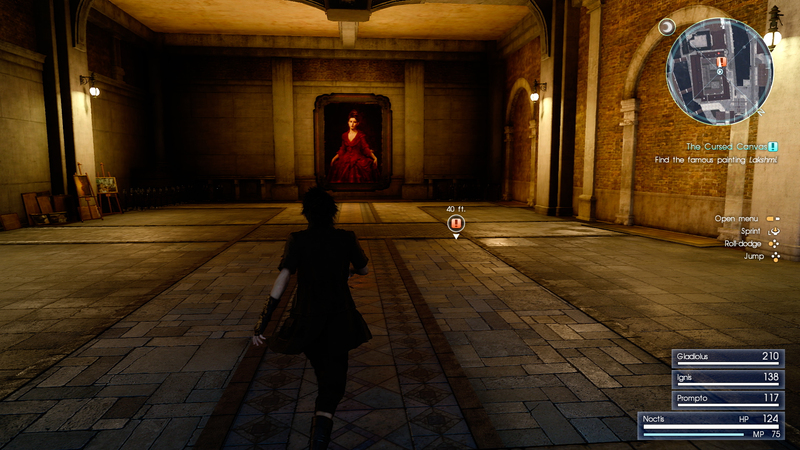 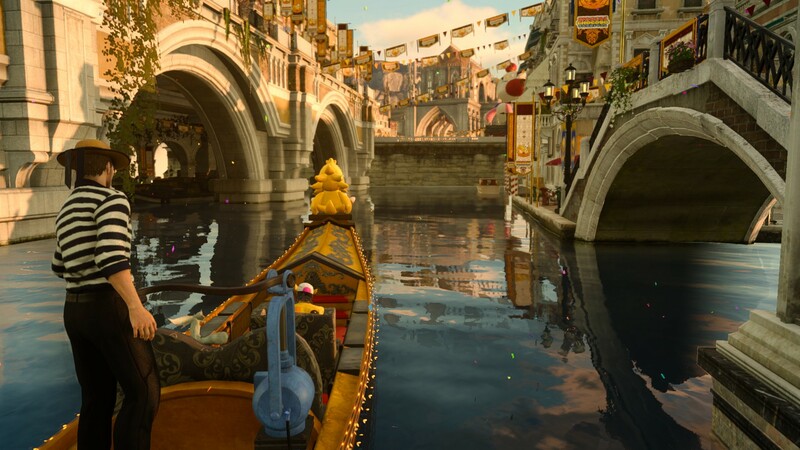 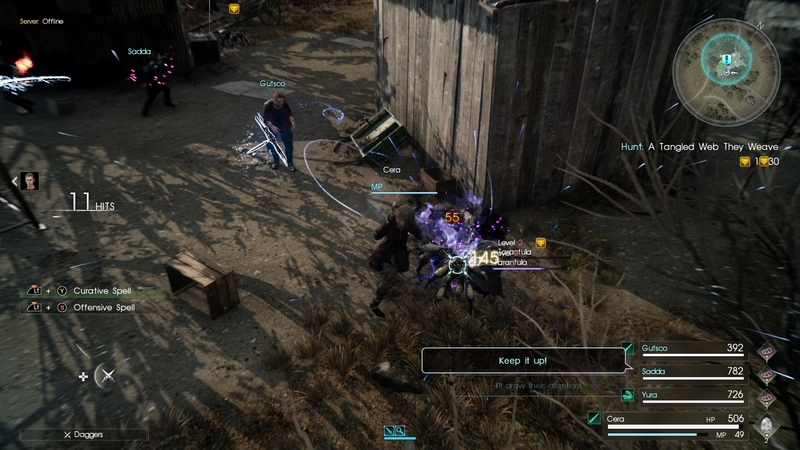 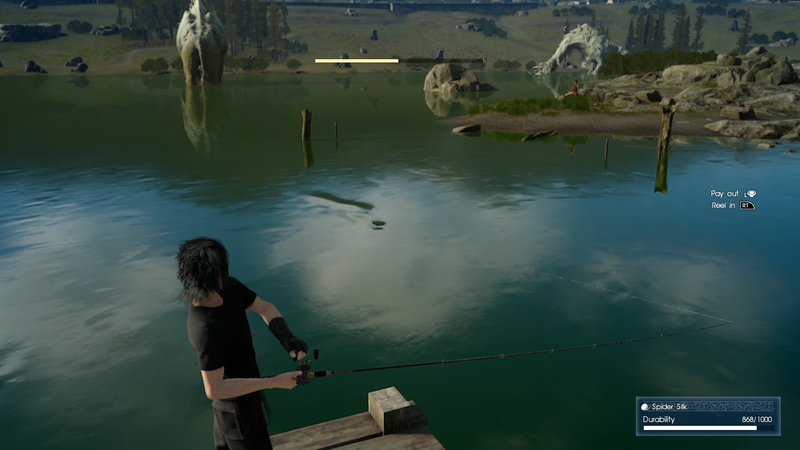 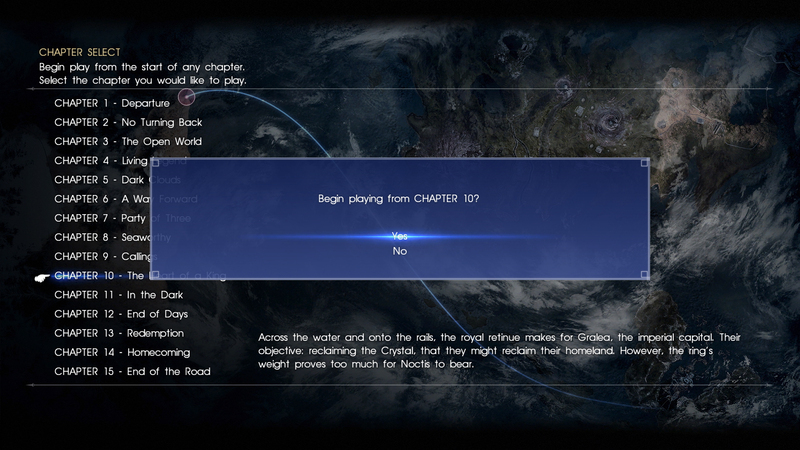 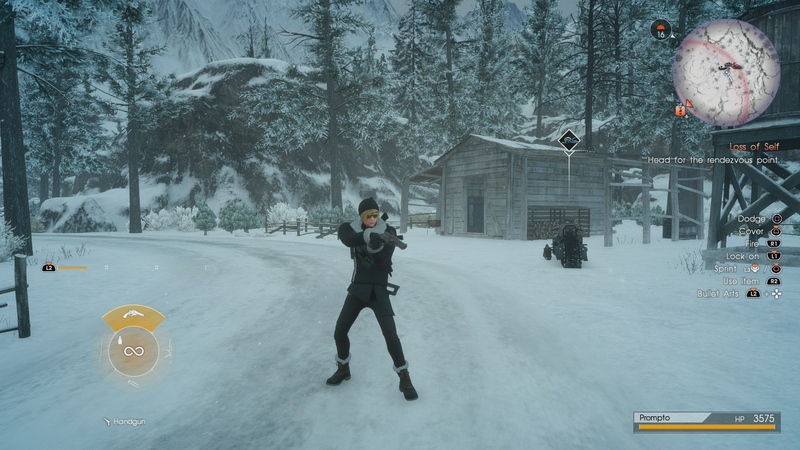 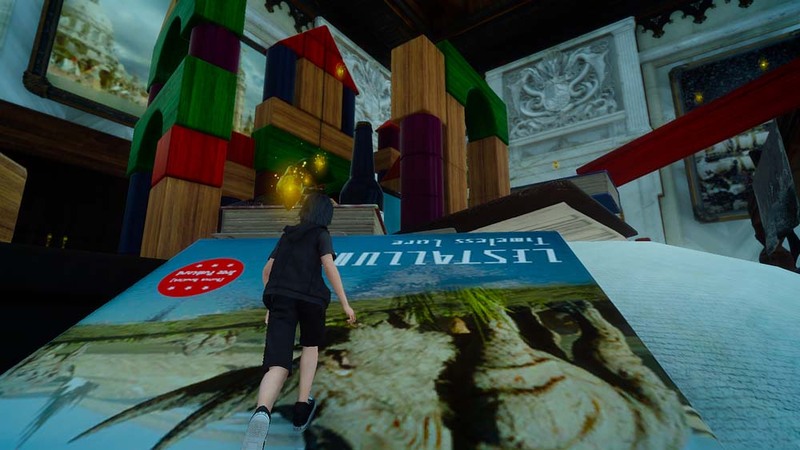 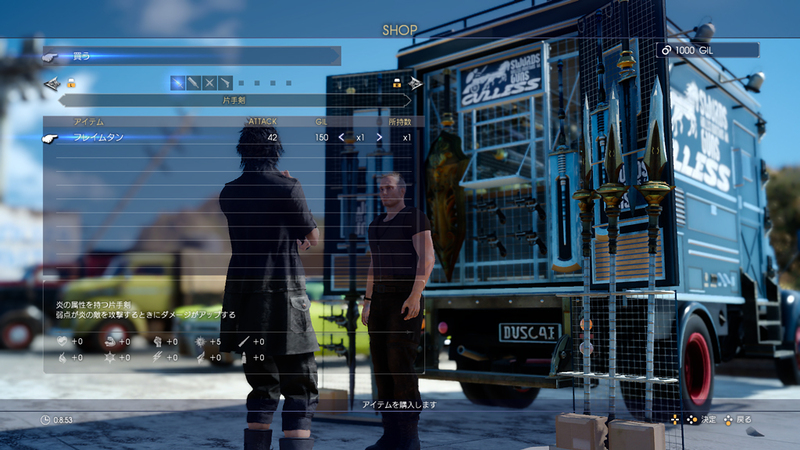 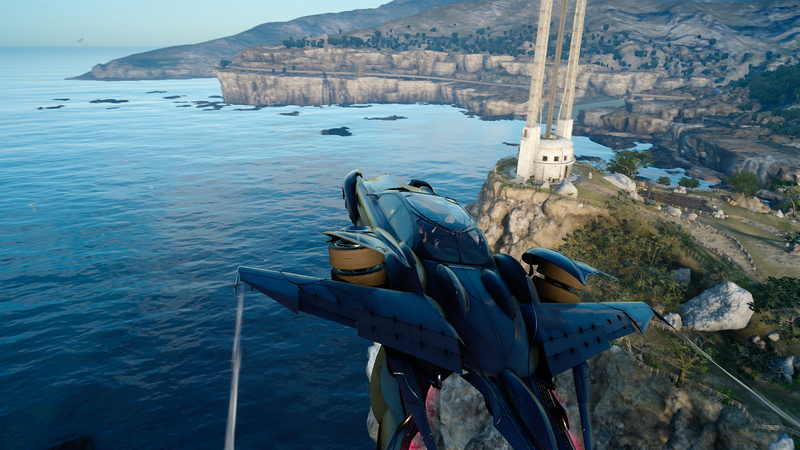 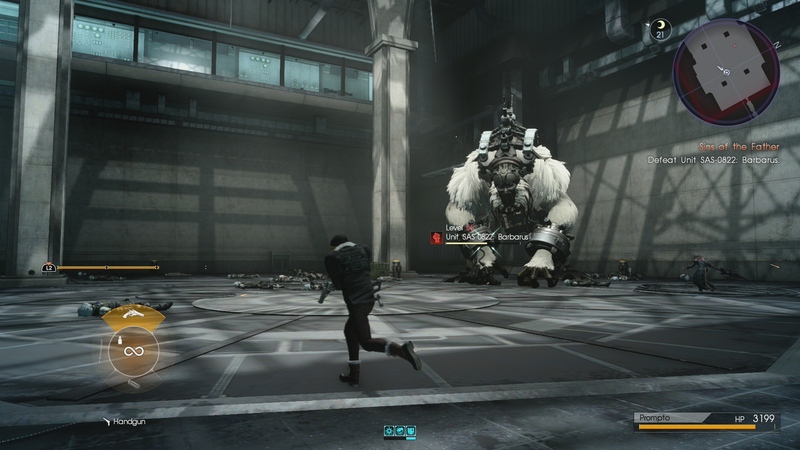 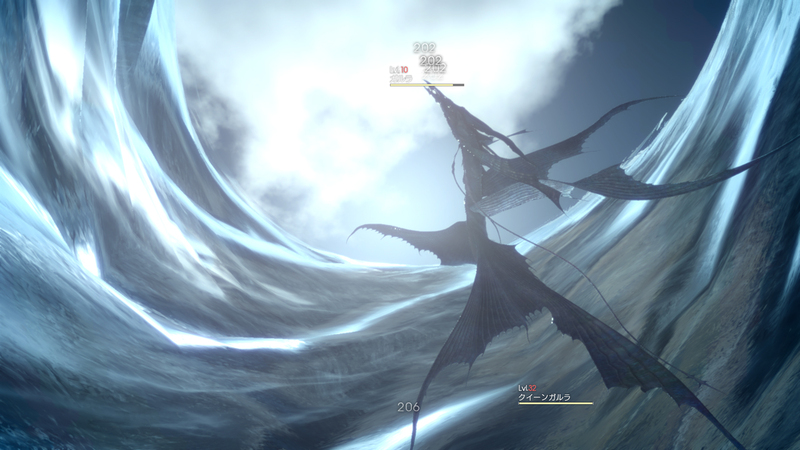 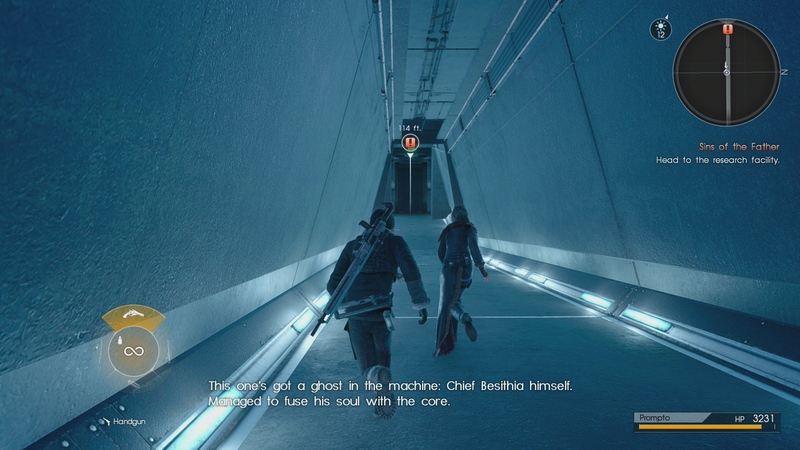 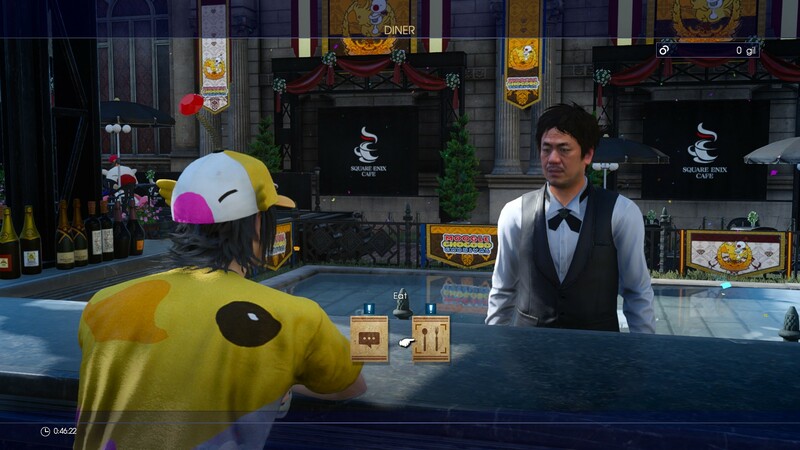 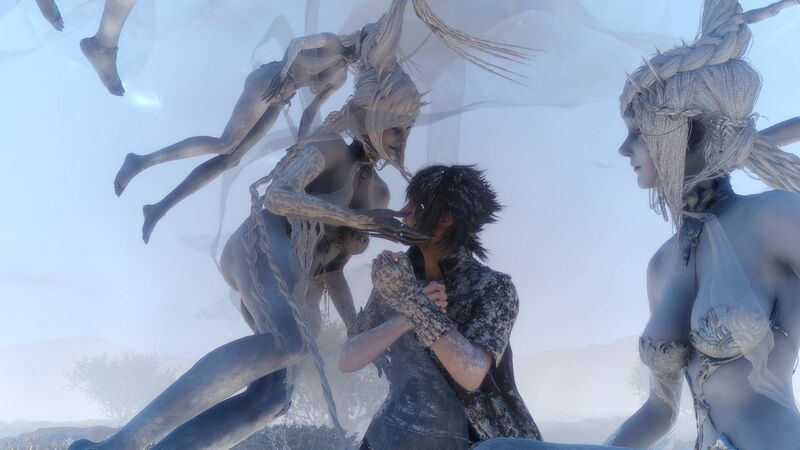 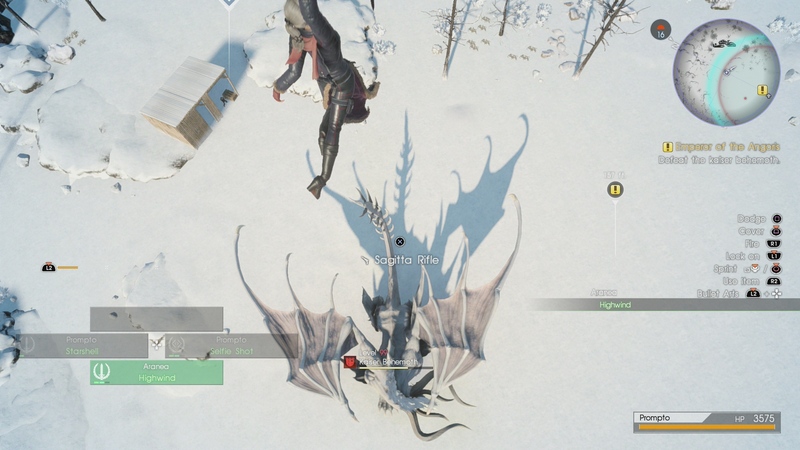 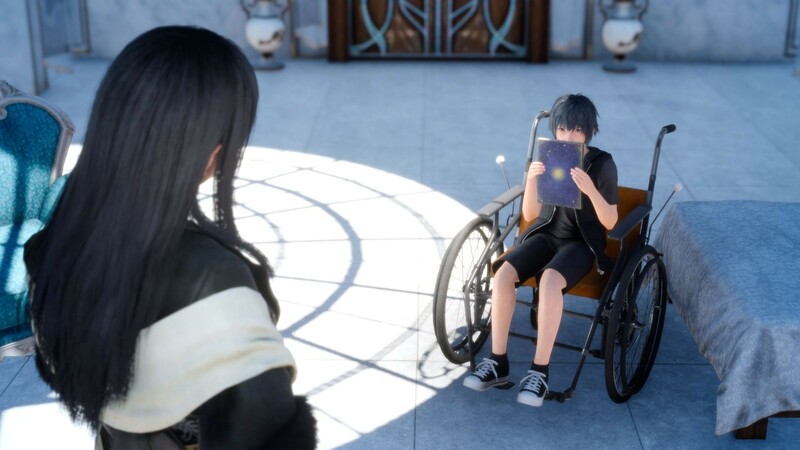 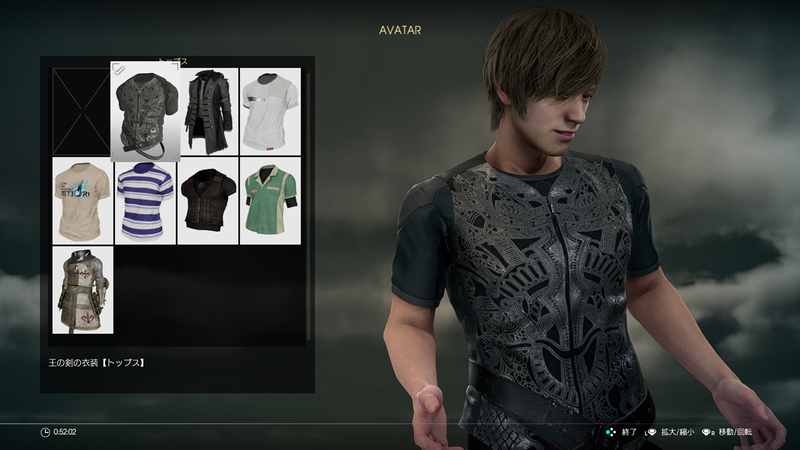 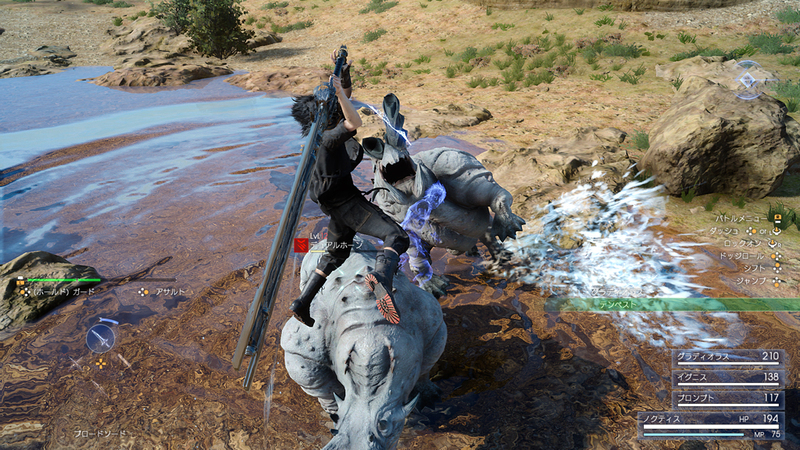 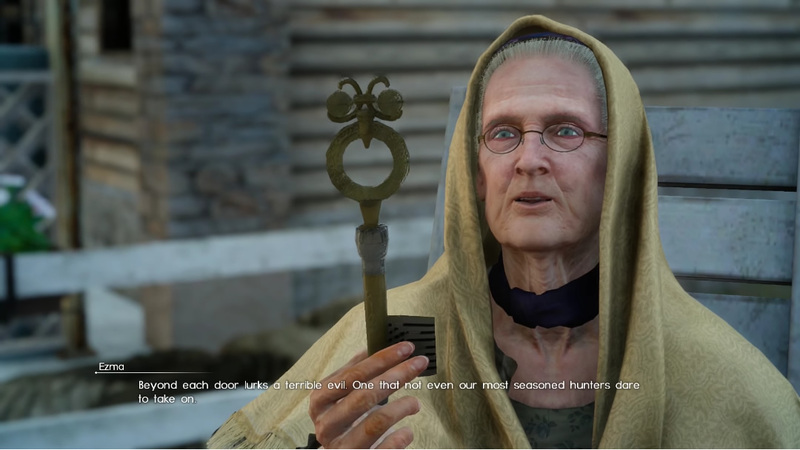 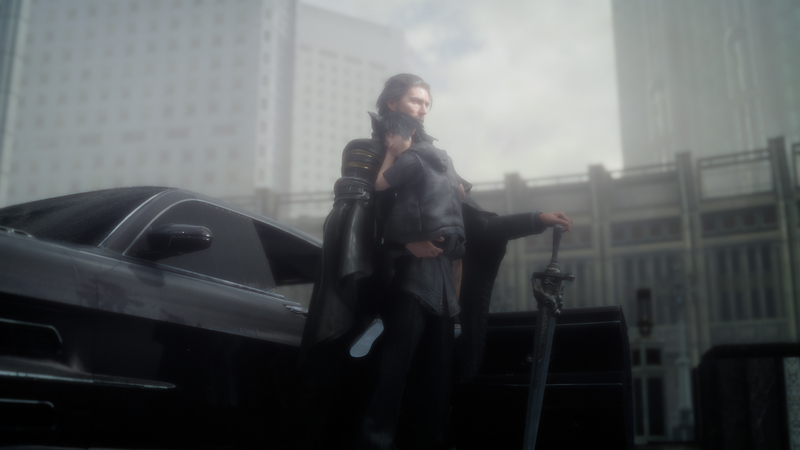 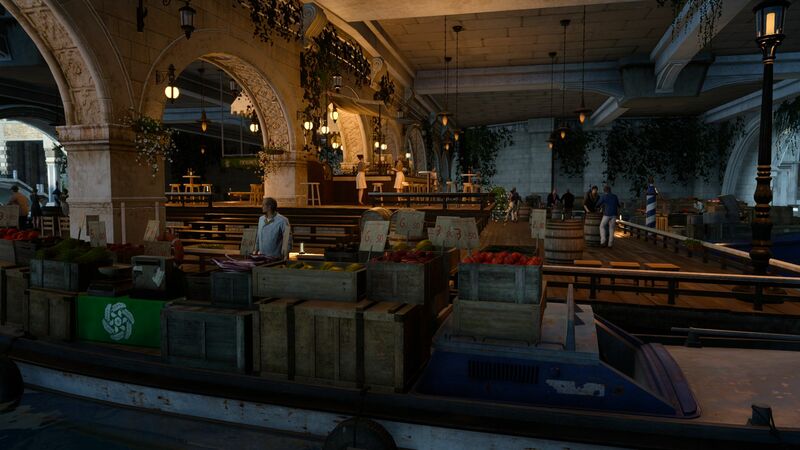 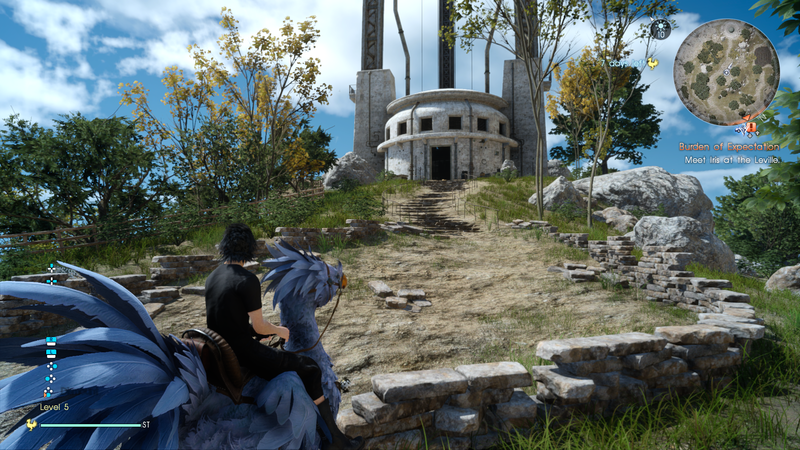 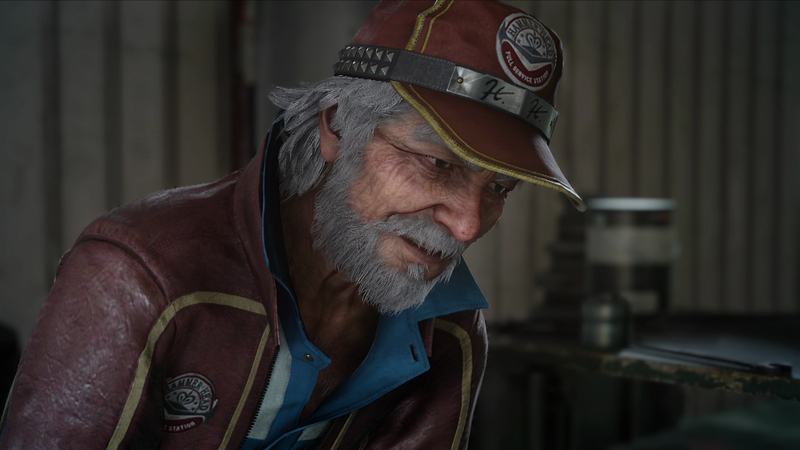 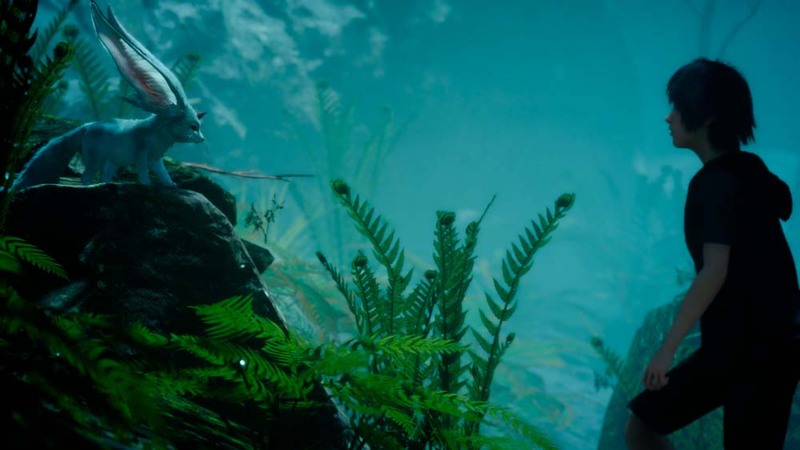 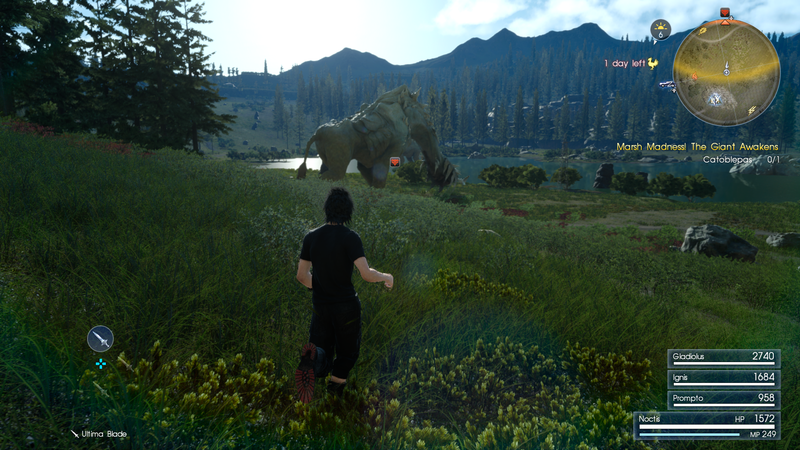 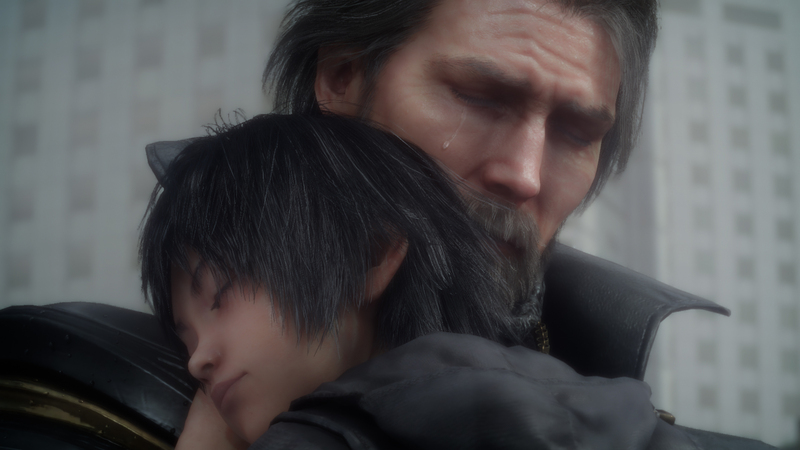 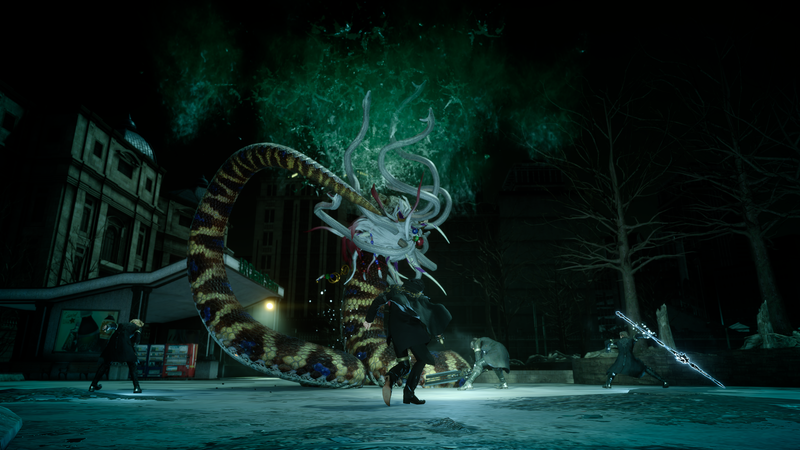 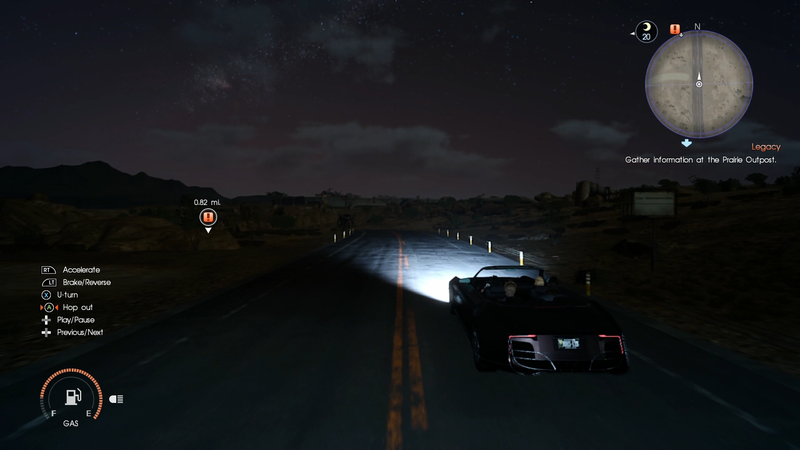 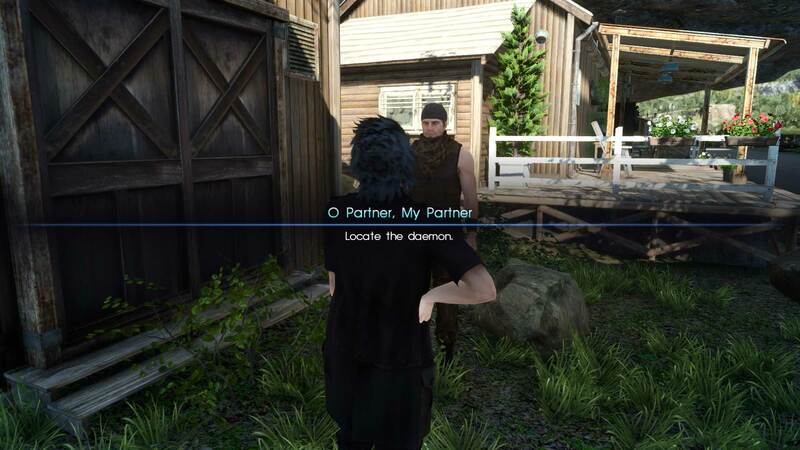 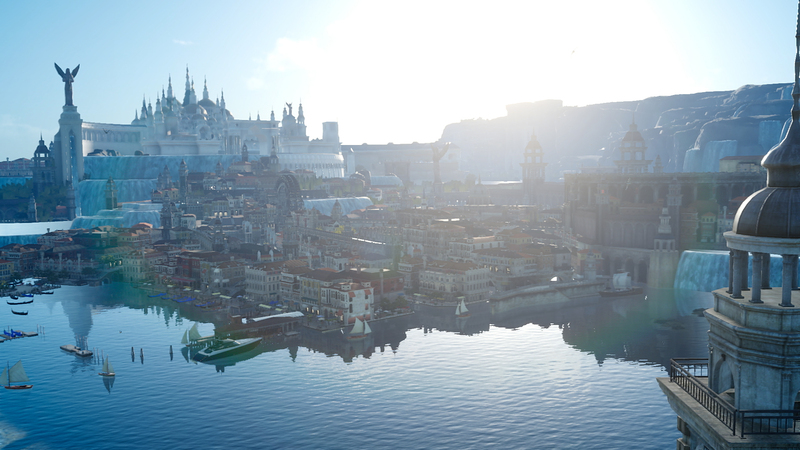 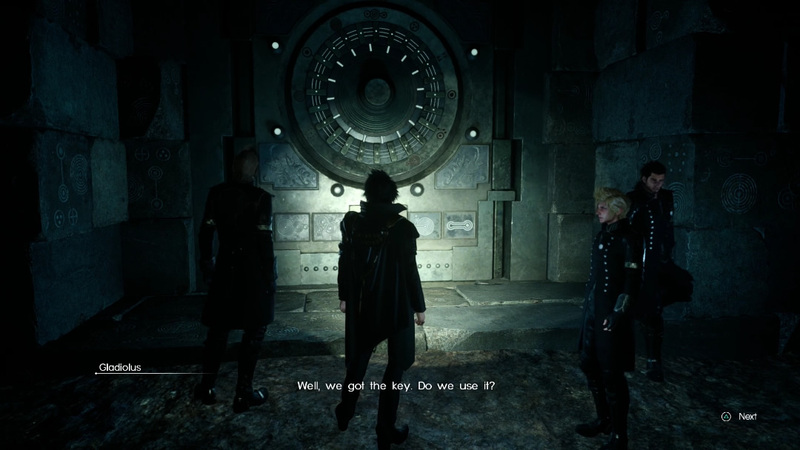 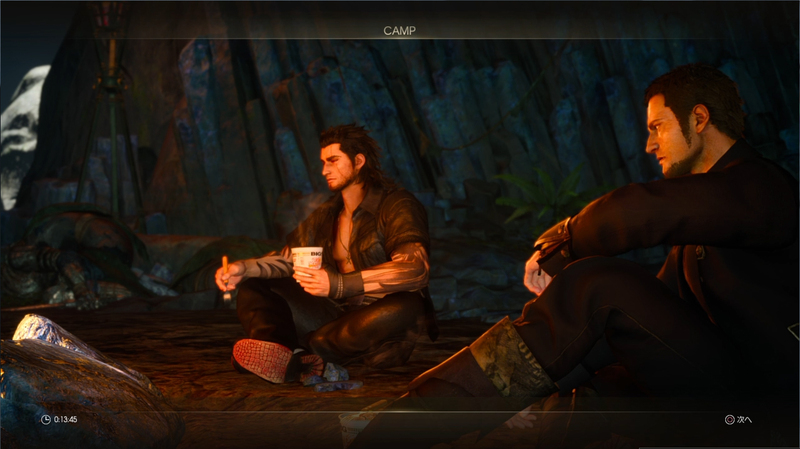 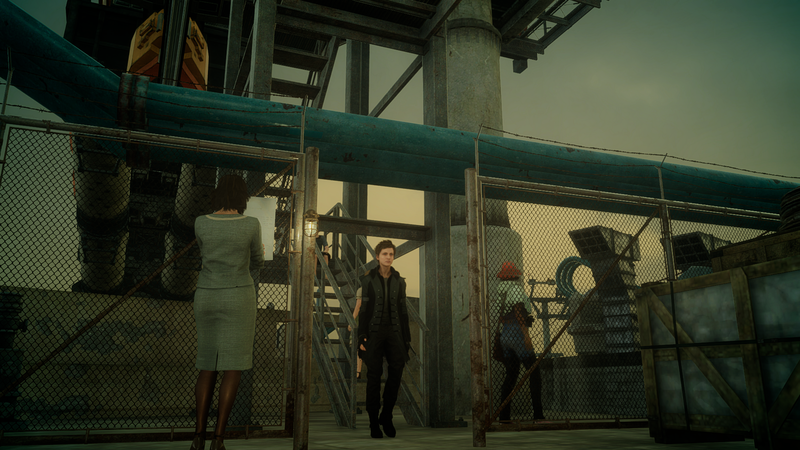 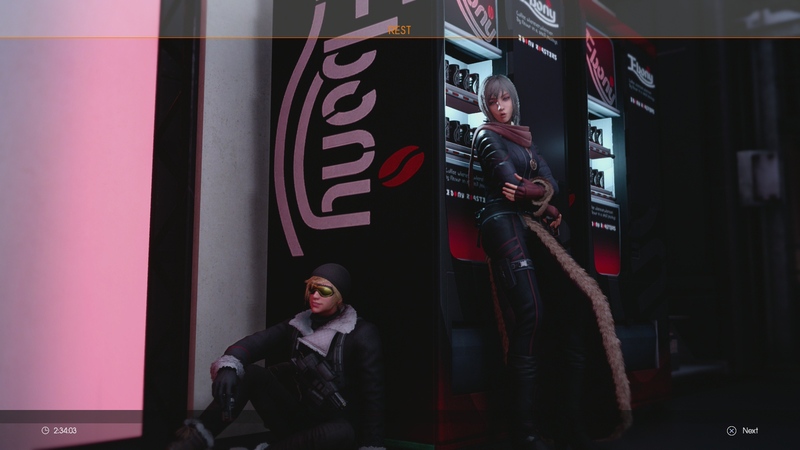 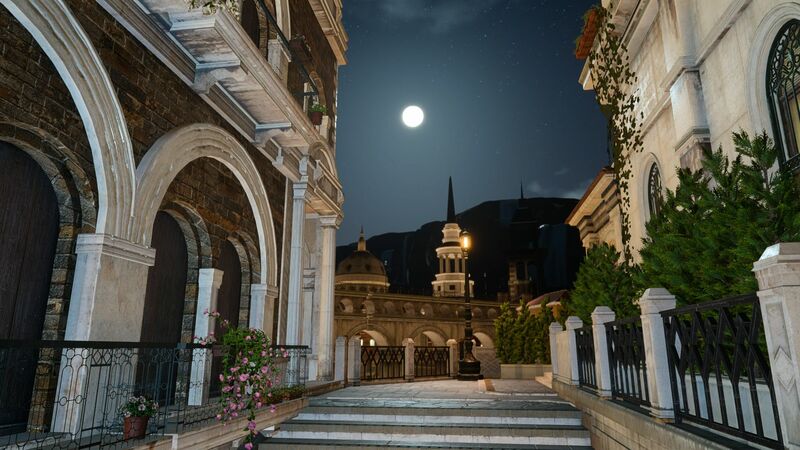 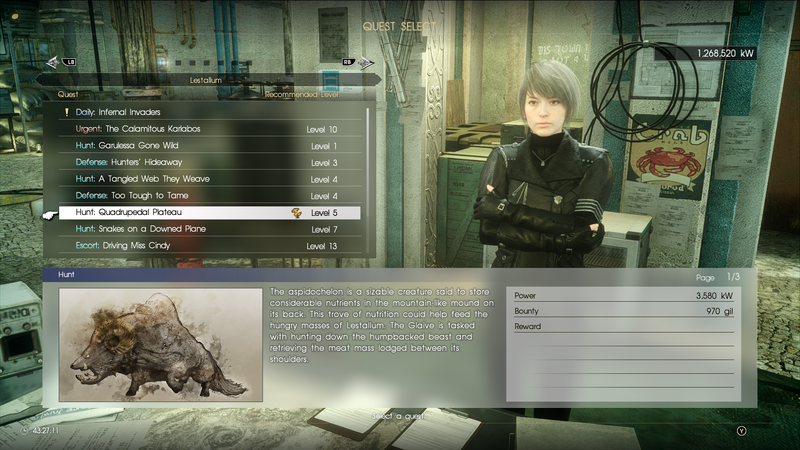 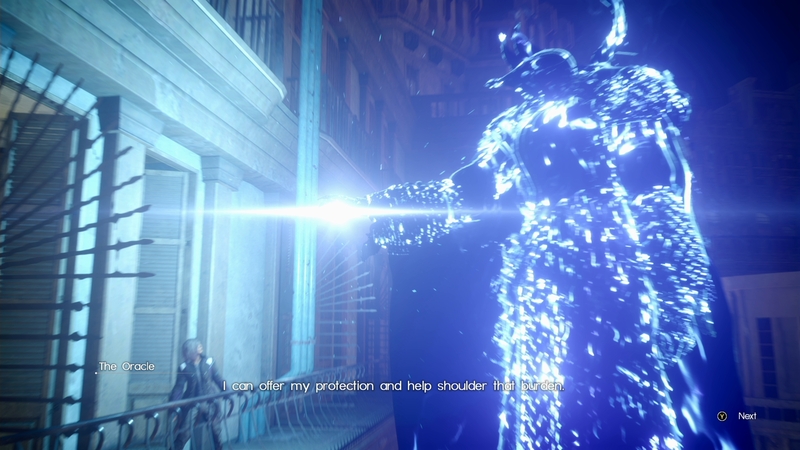 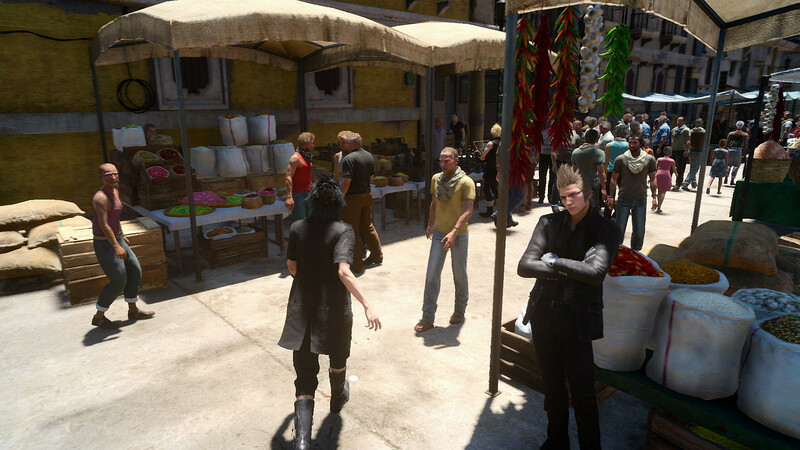 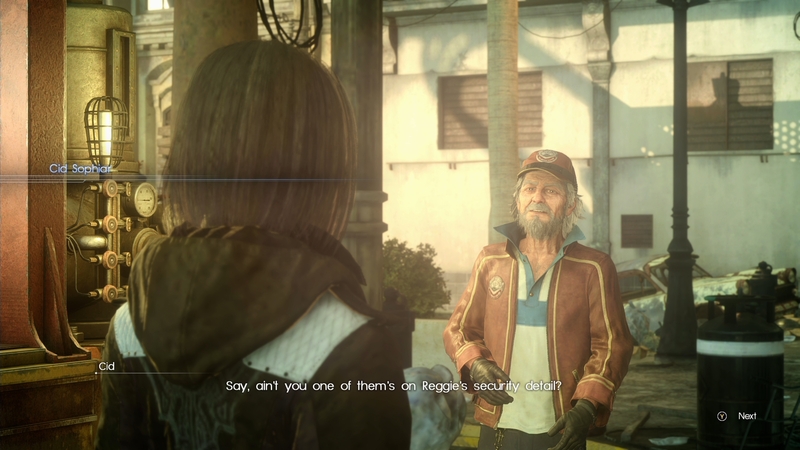 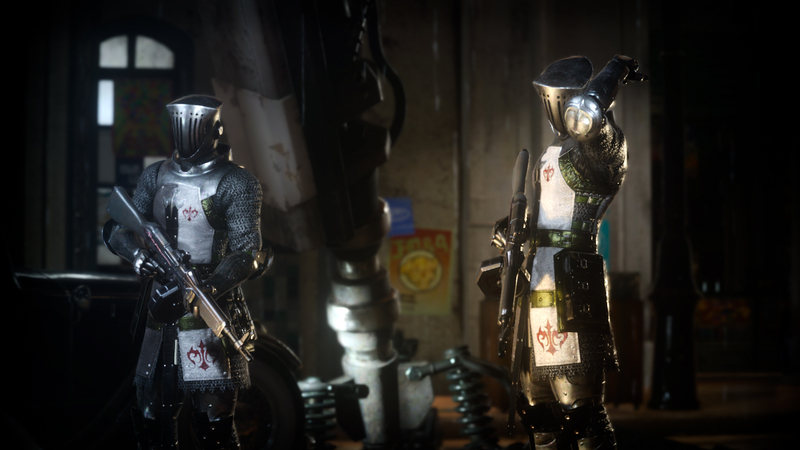 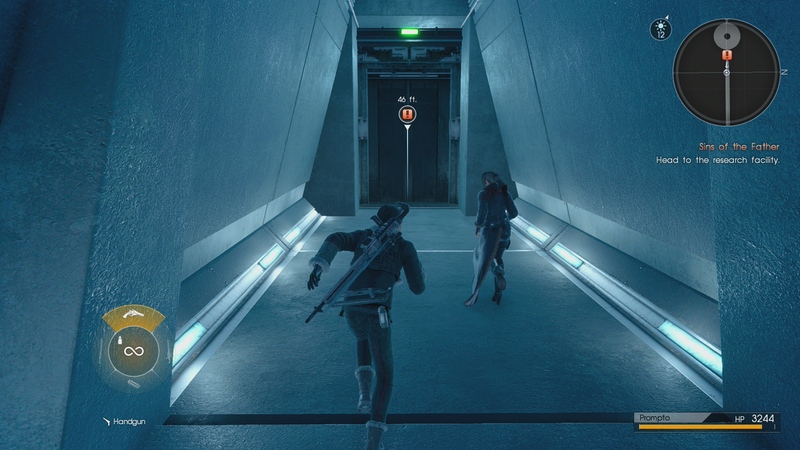 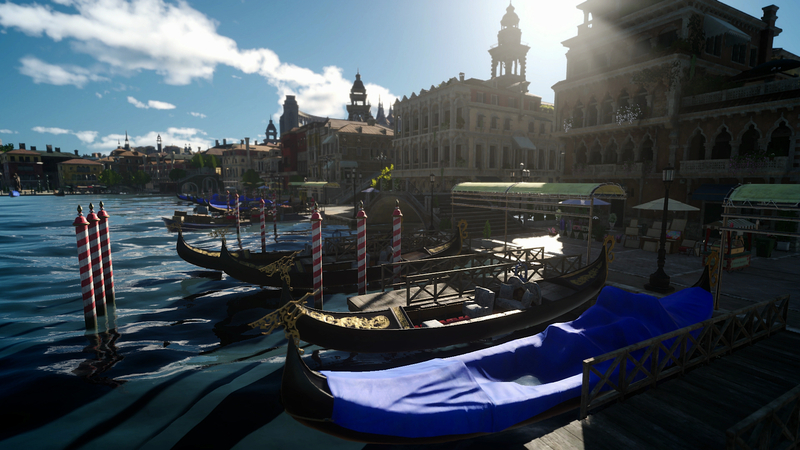 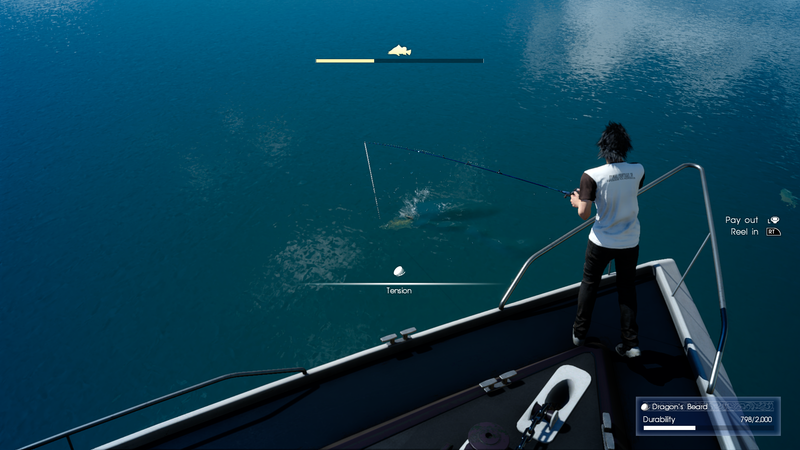 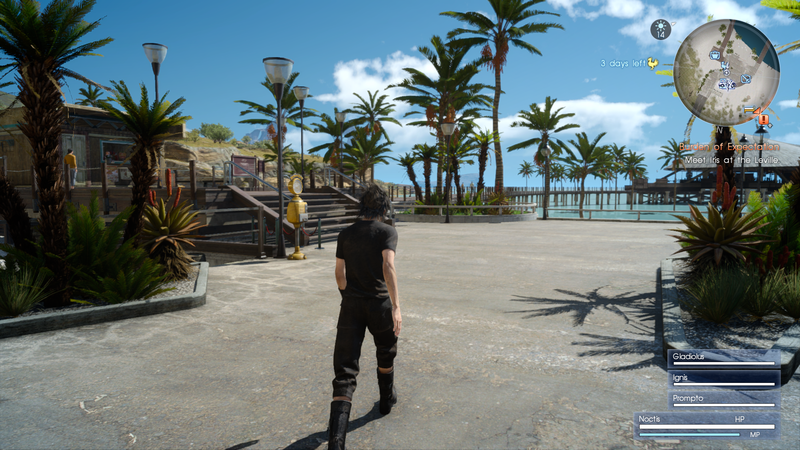 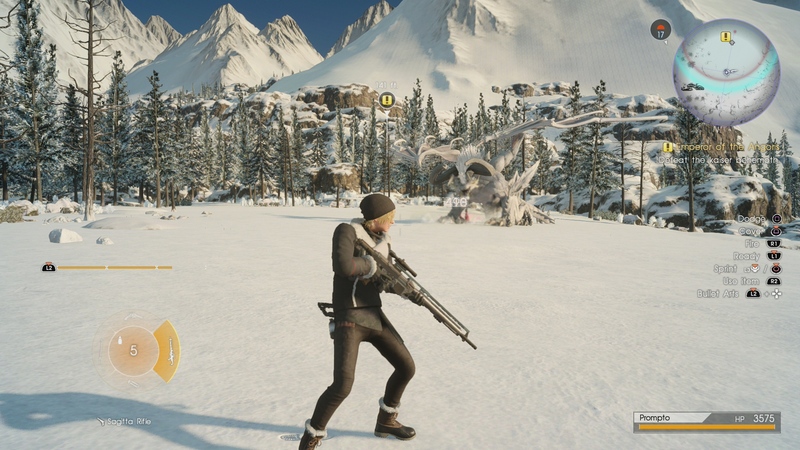 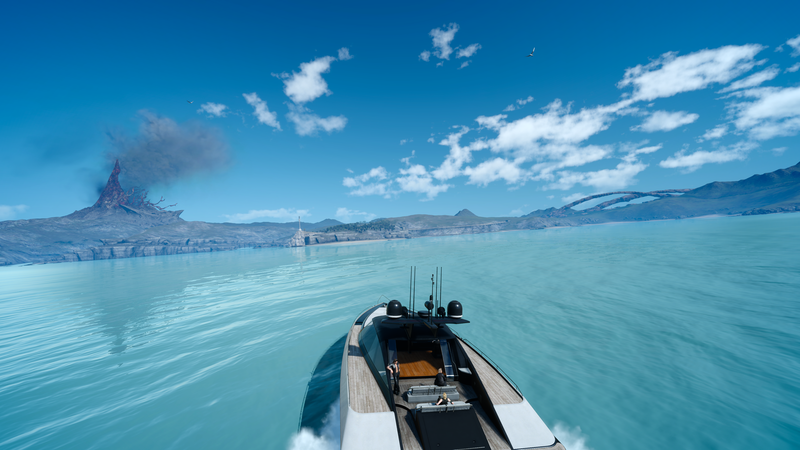 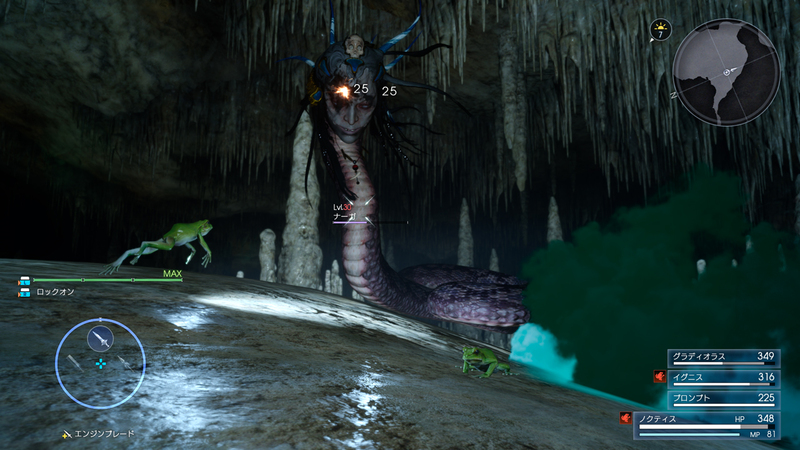 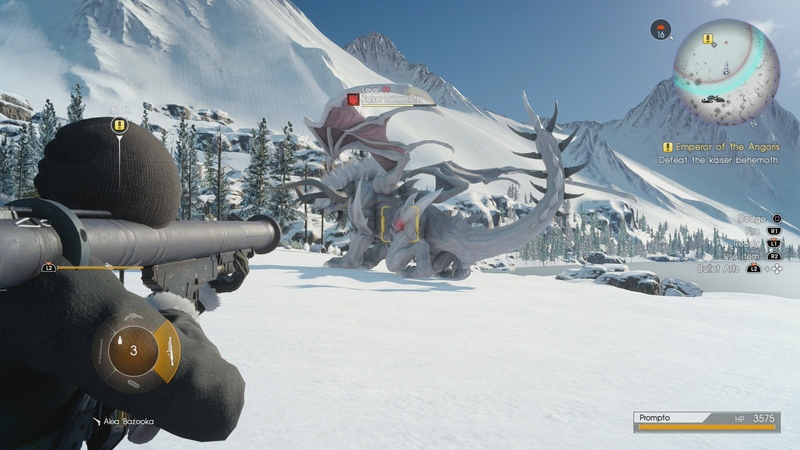 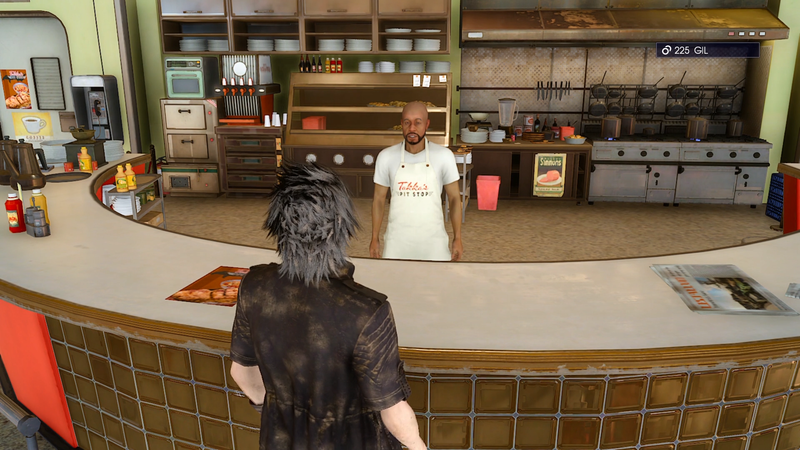 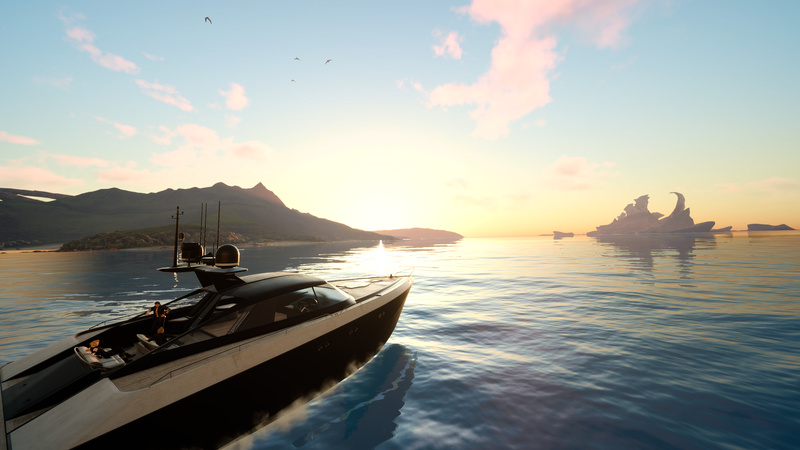 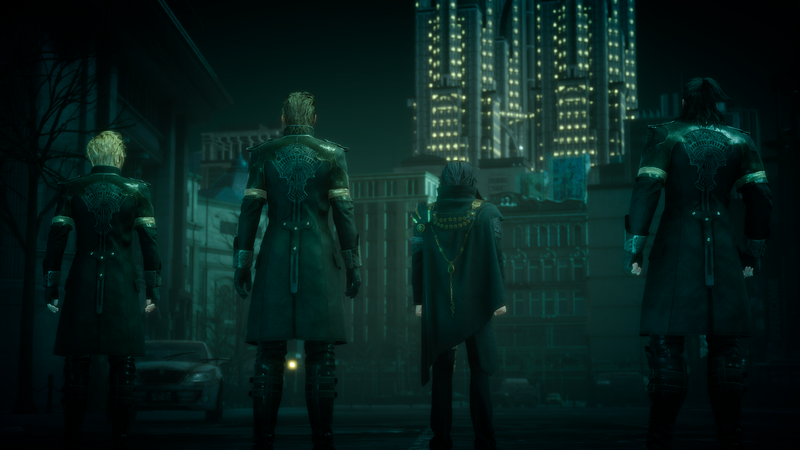 Final Fantasy XV shows us that not every video game need to have sidequests the caliber of The Witcher 3. 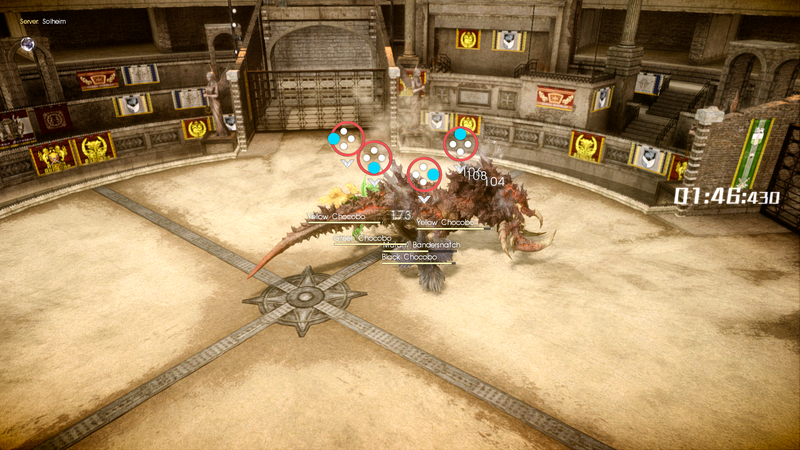 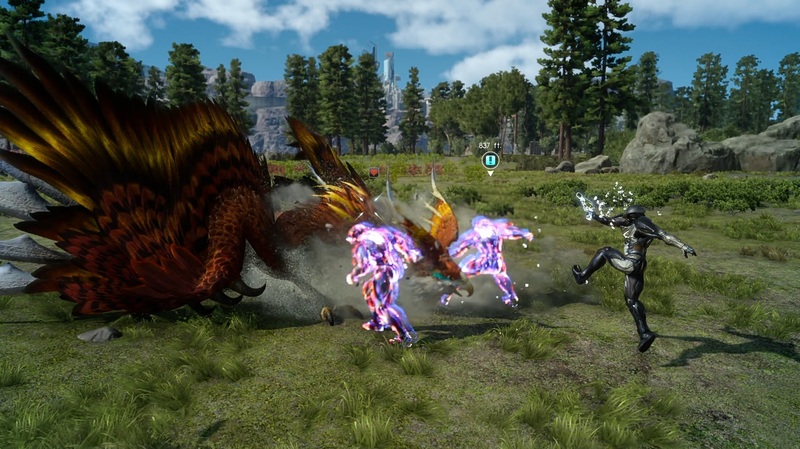 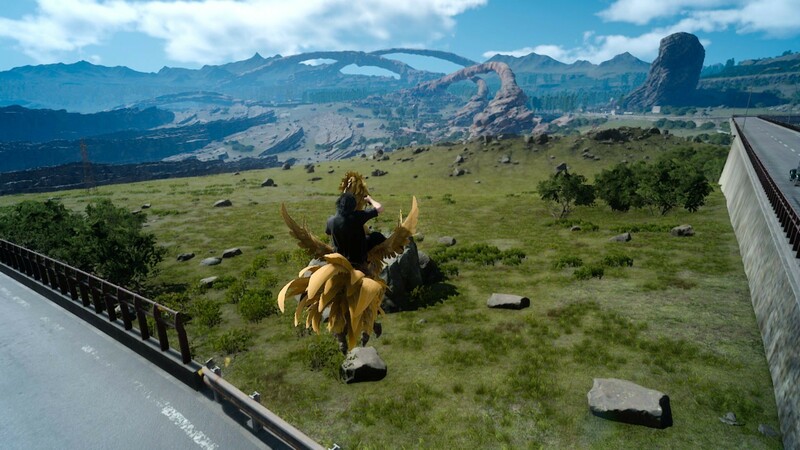 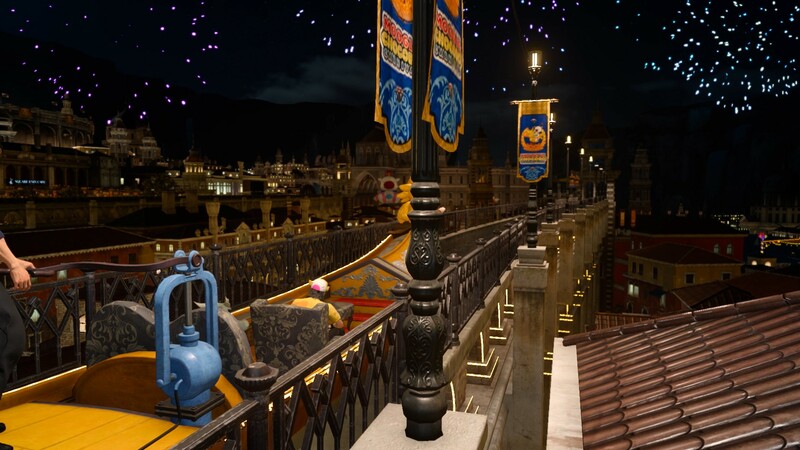 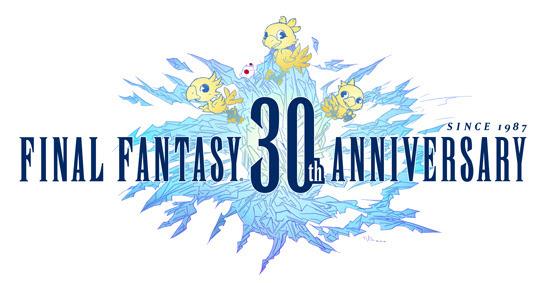 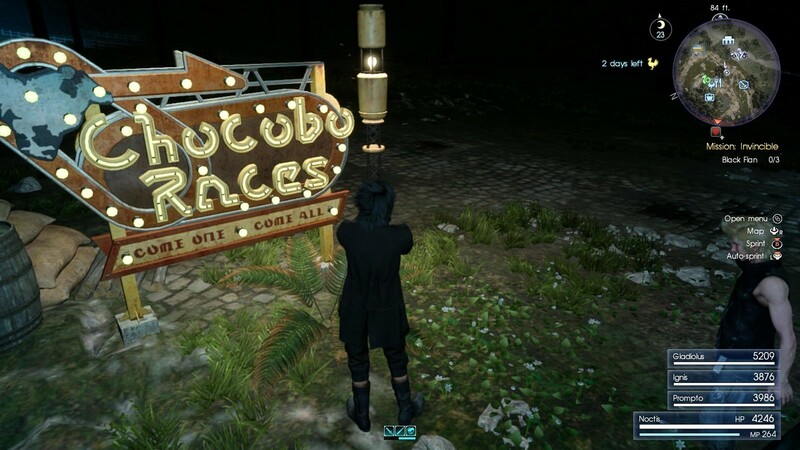 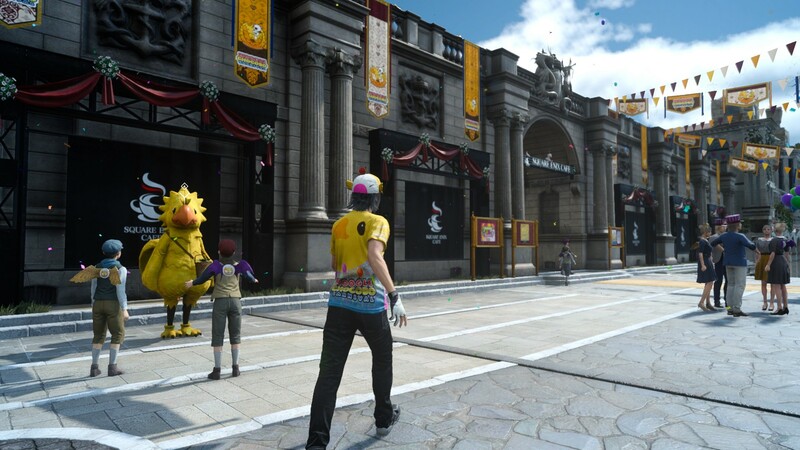 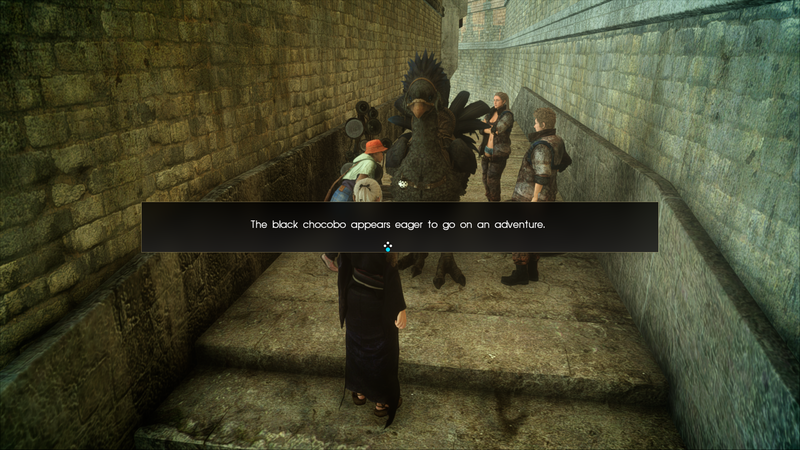 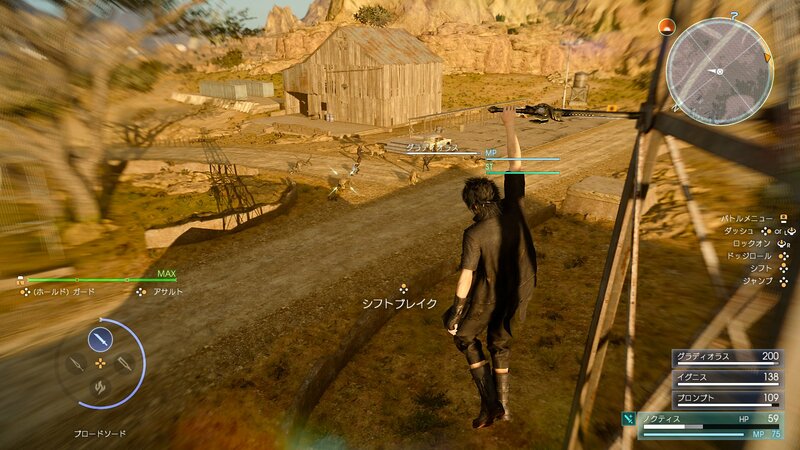 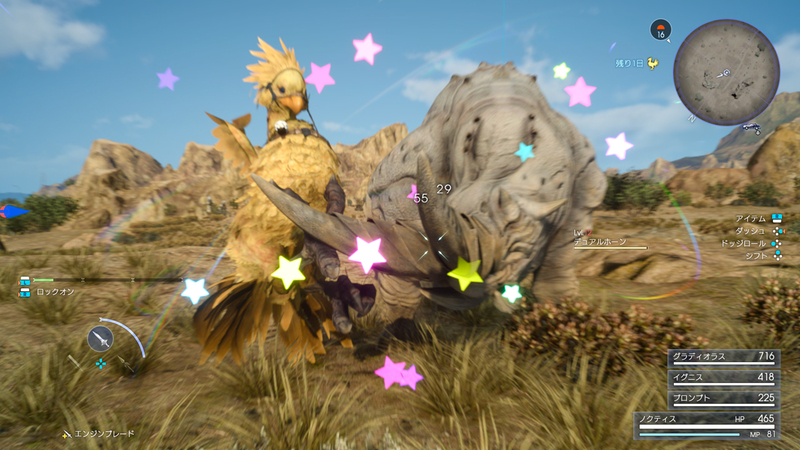 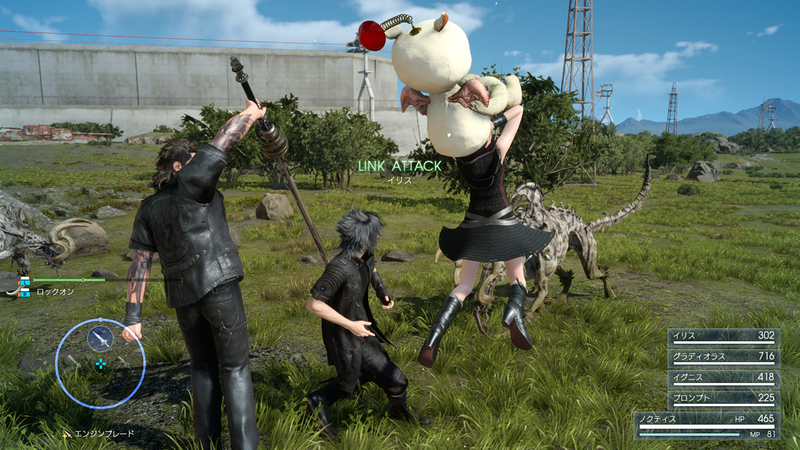 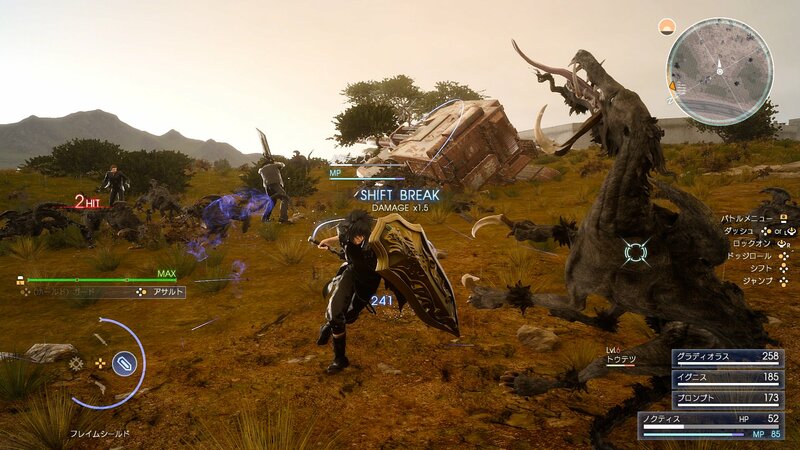 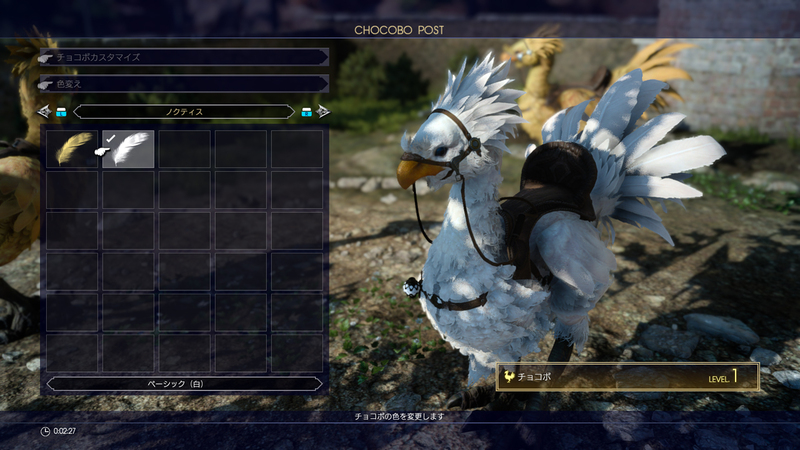 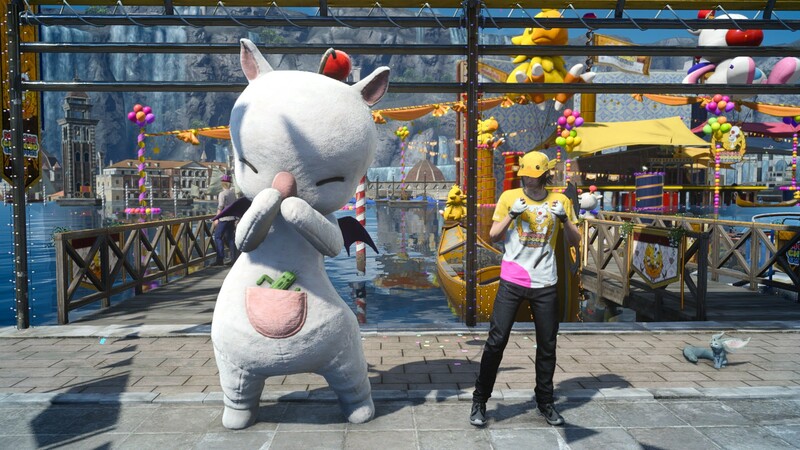 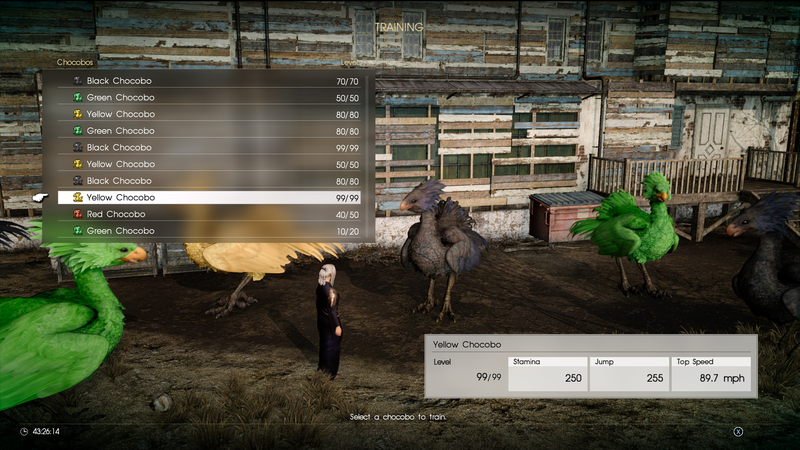 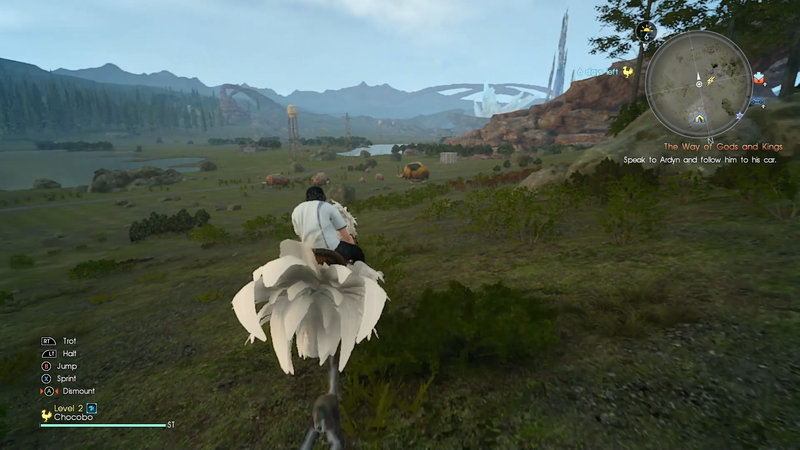 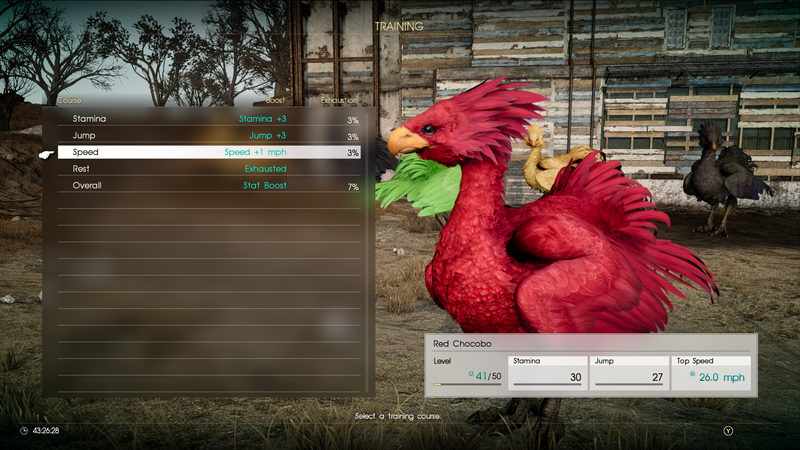 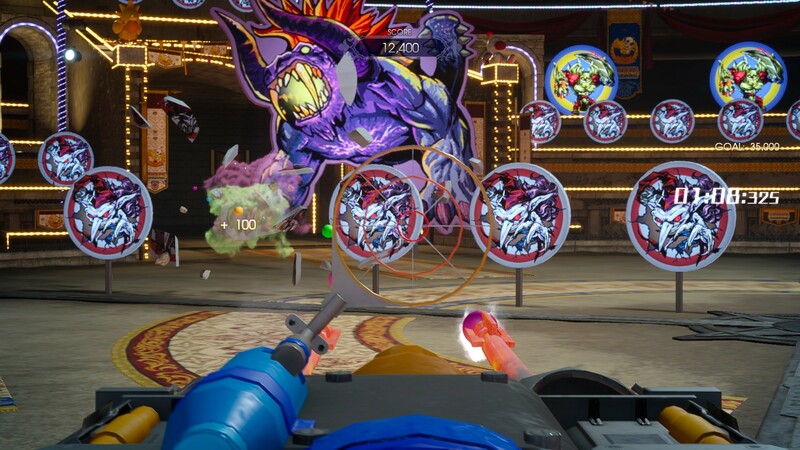 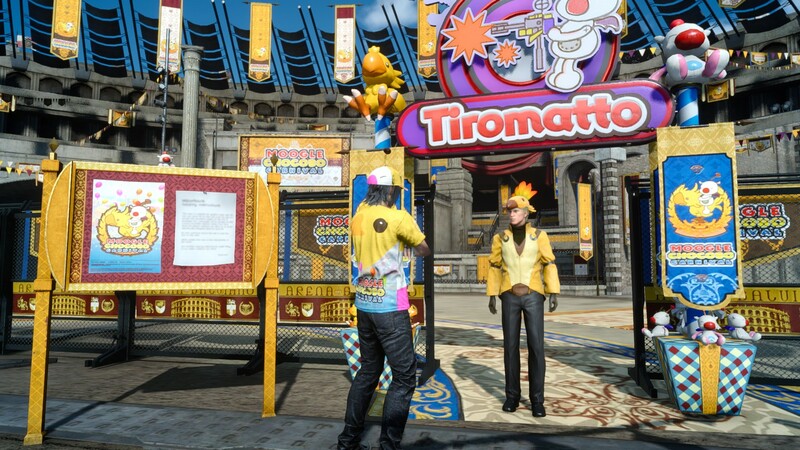 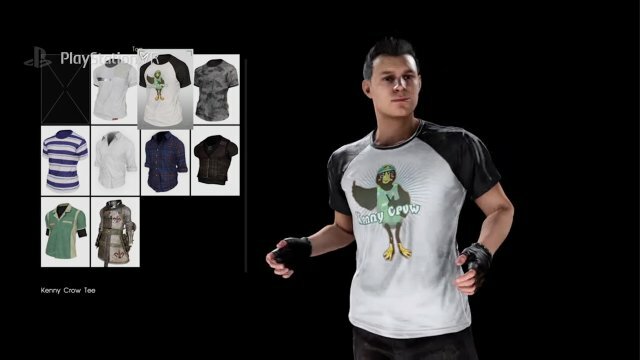 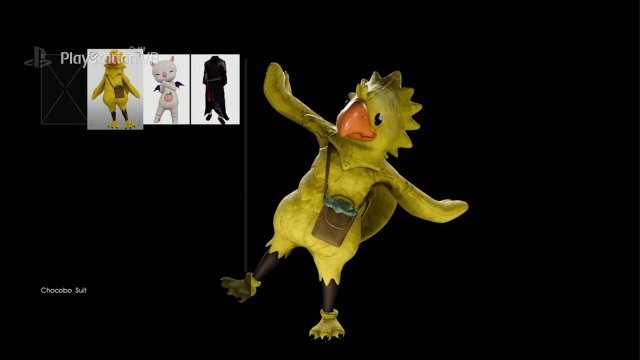 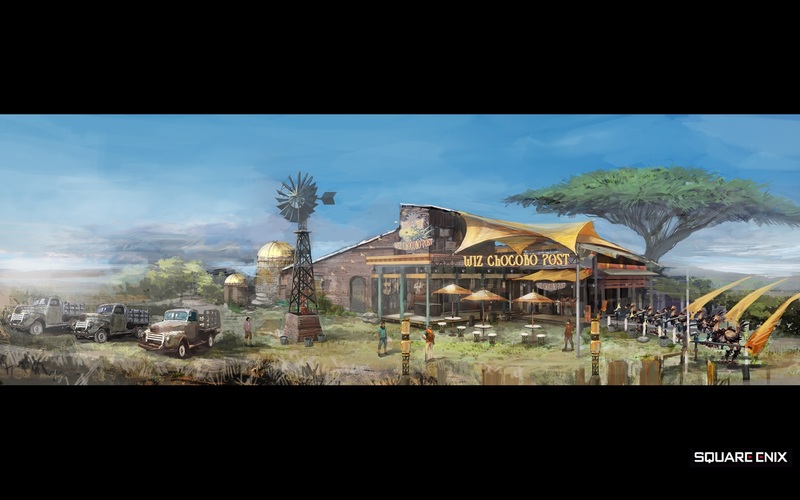 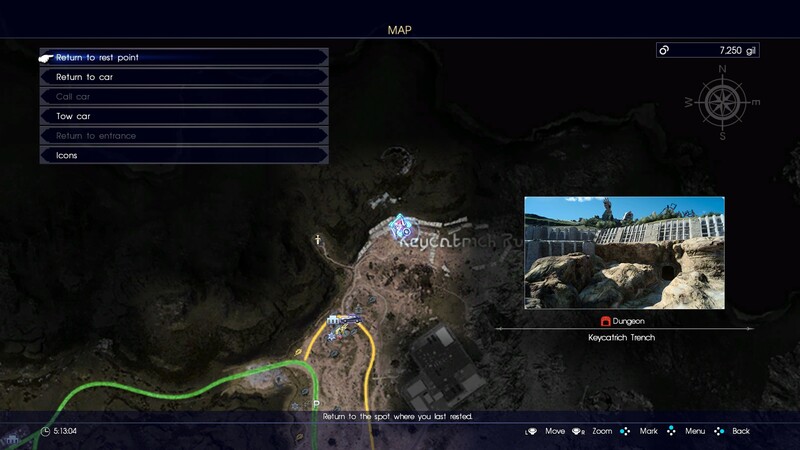 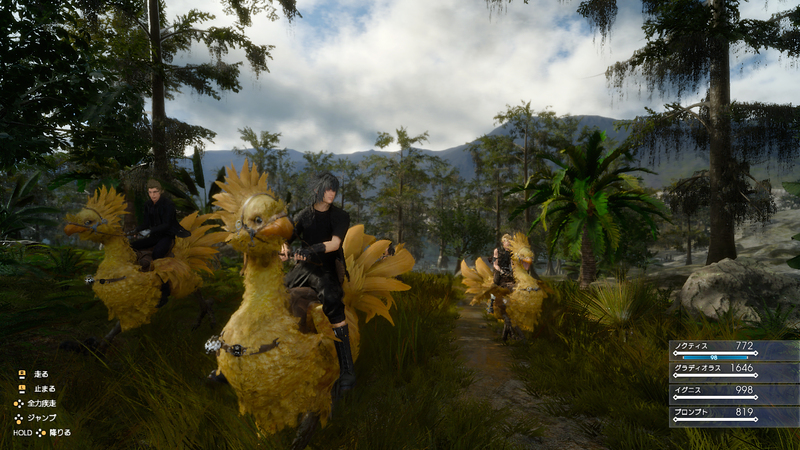 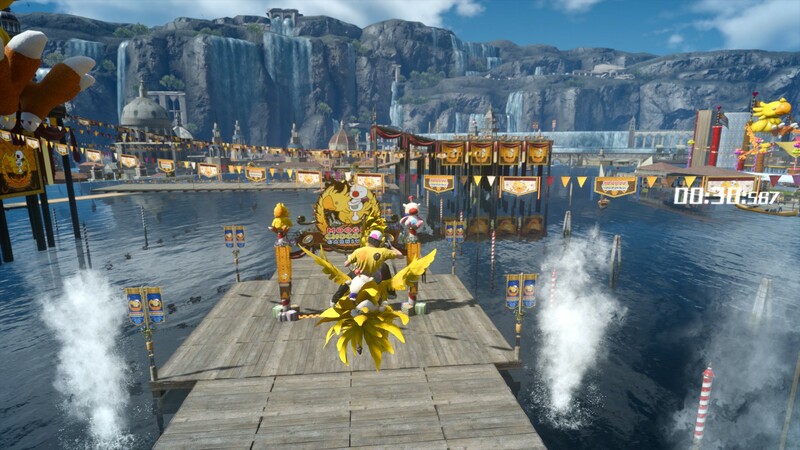 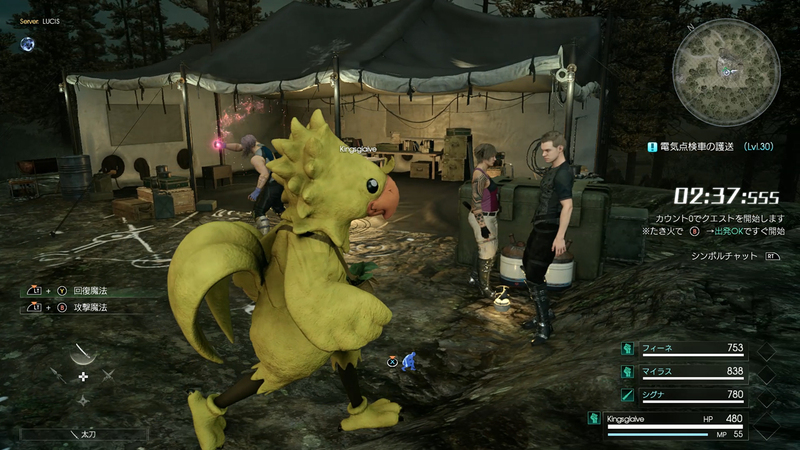 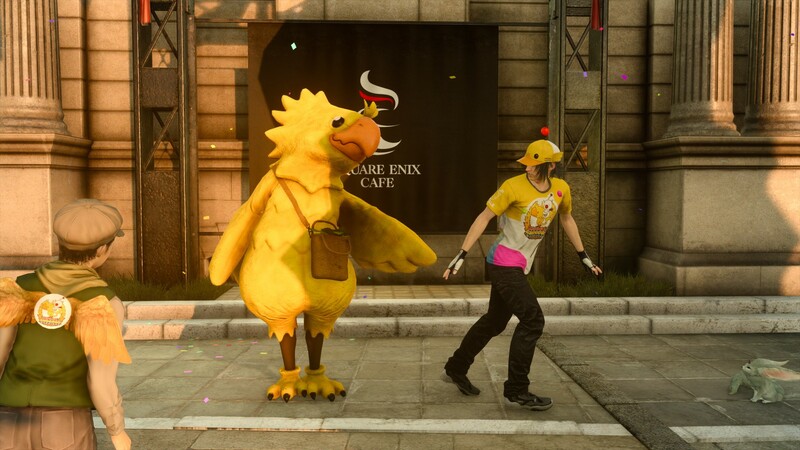 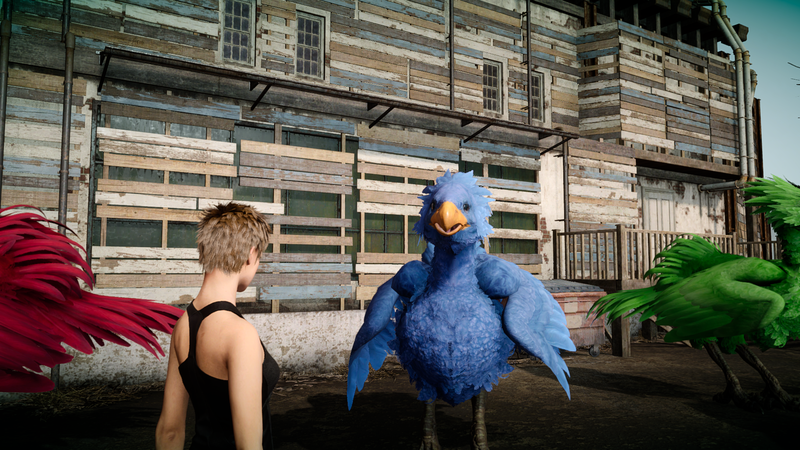 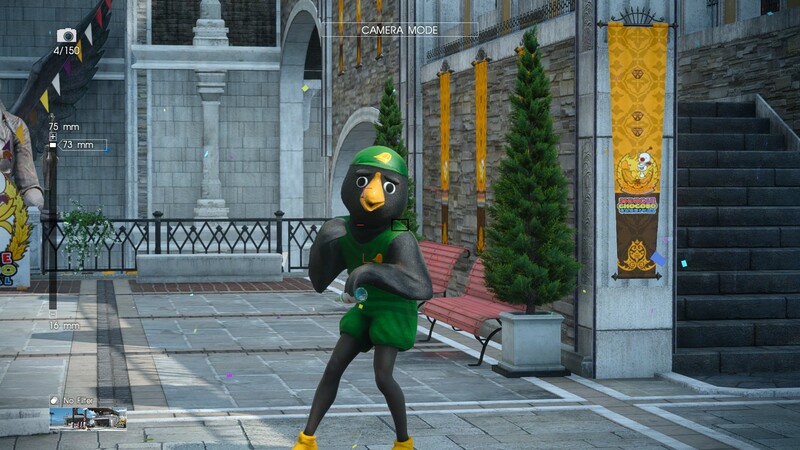 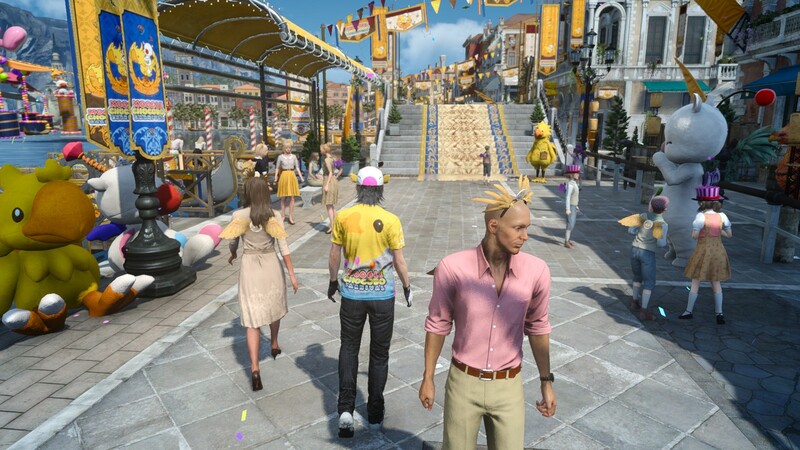 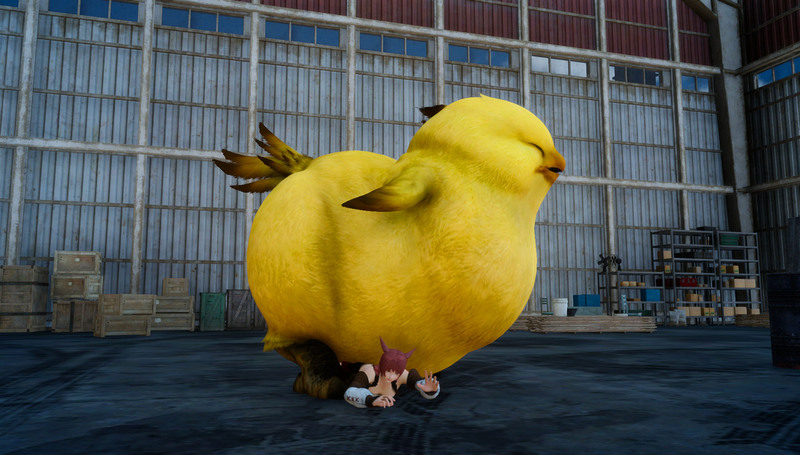 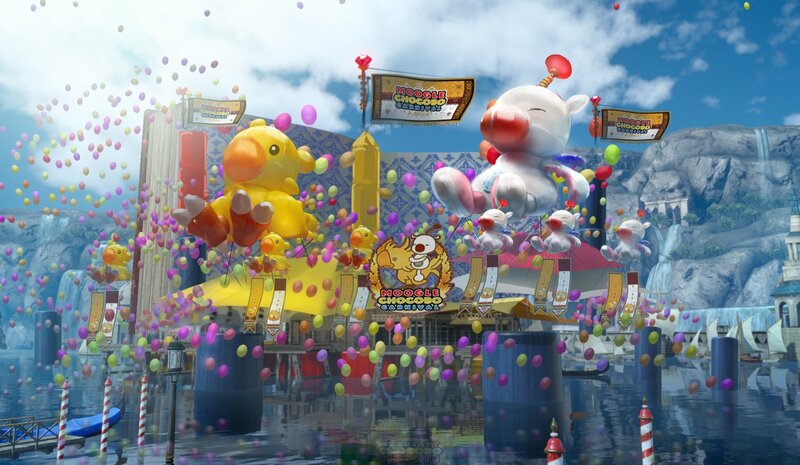 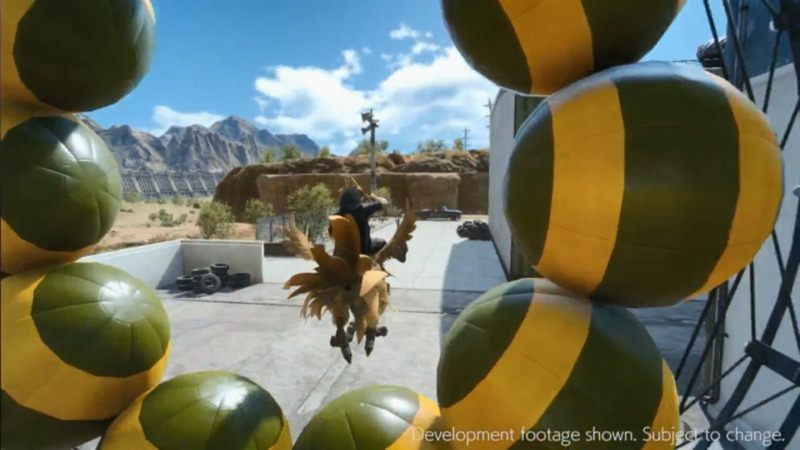 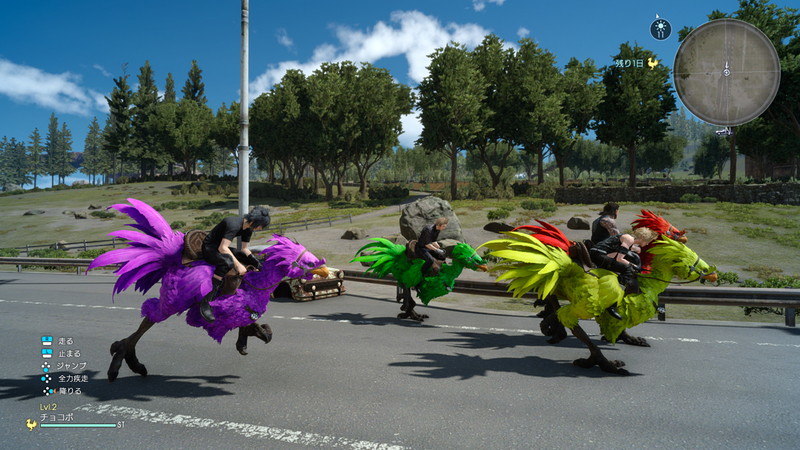 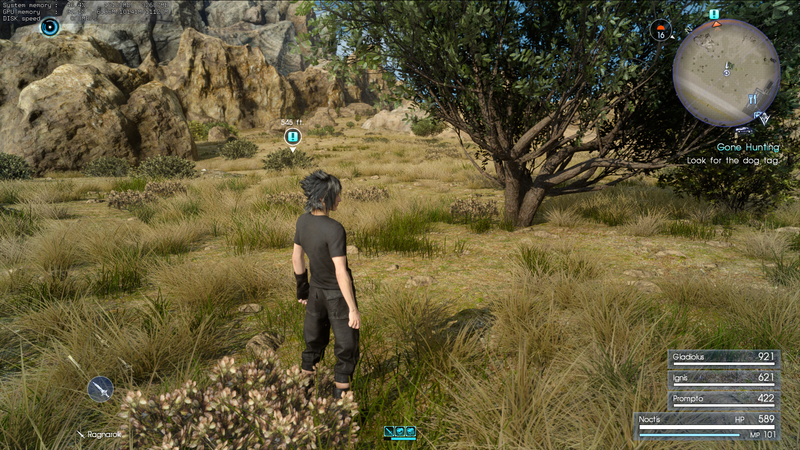 How to raise a level 99 chocobo and help unveil all of the map nodes. 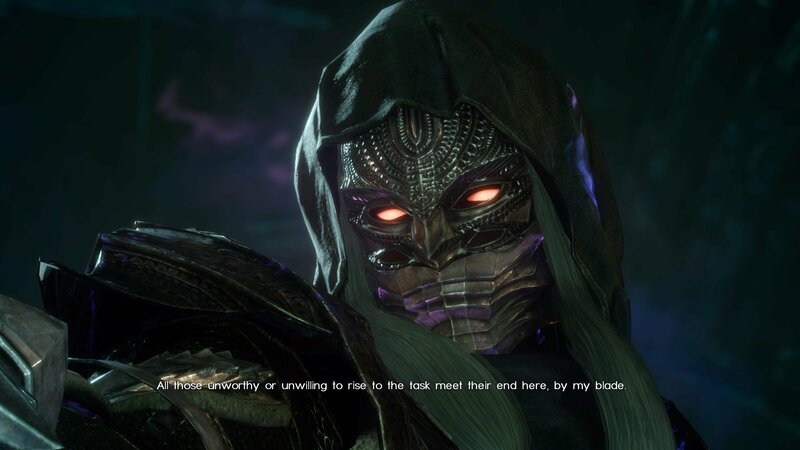 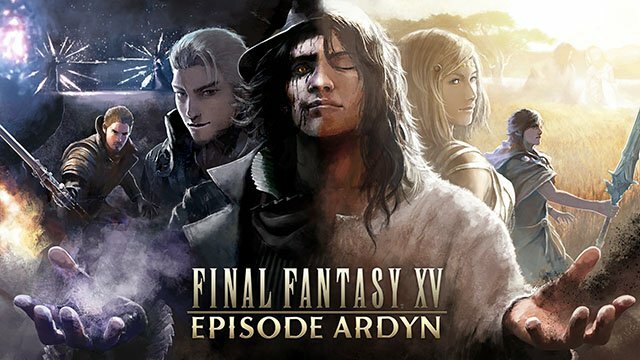 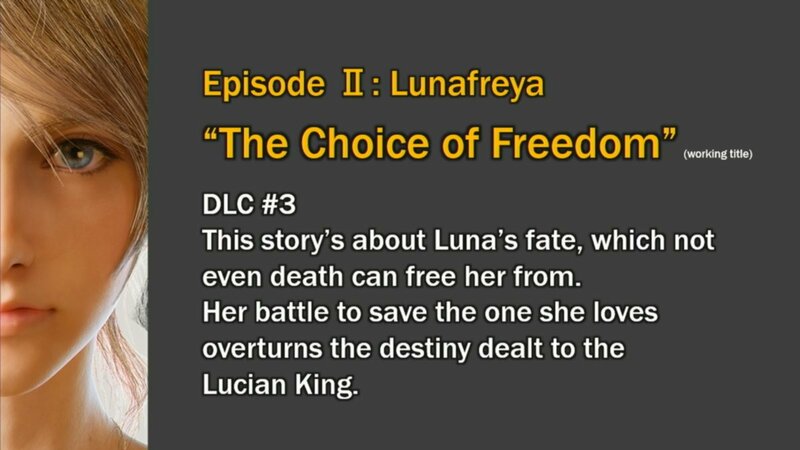 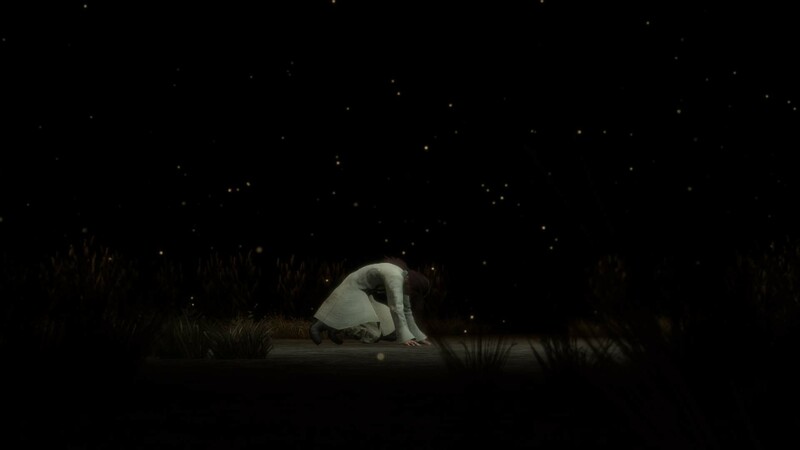 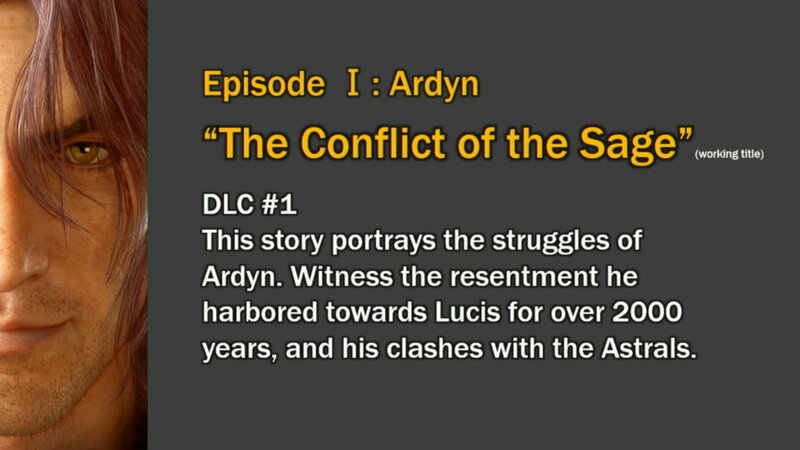 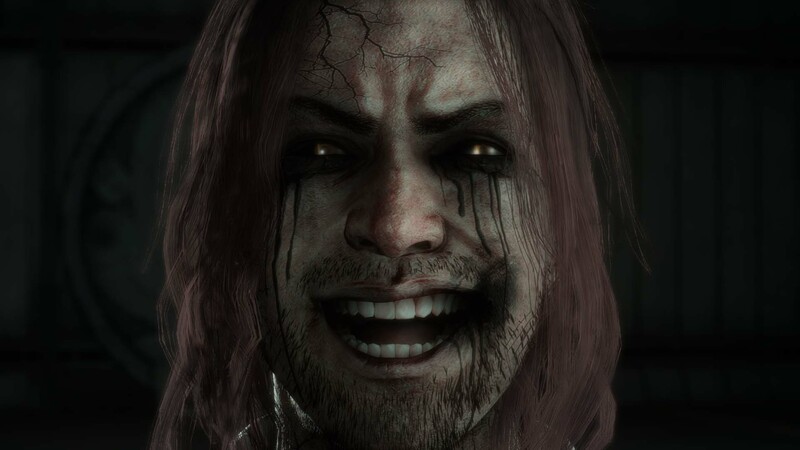 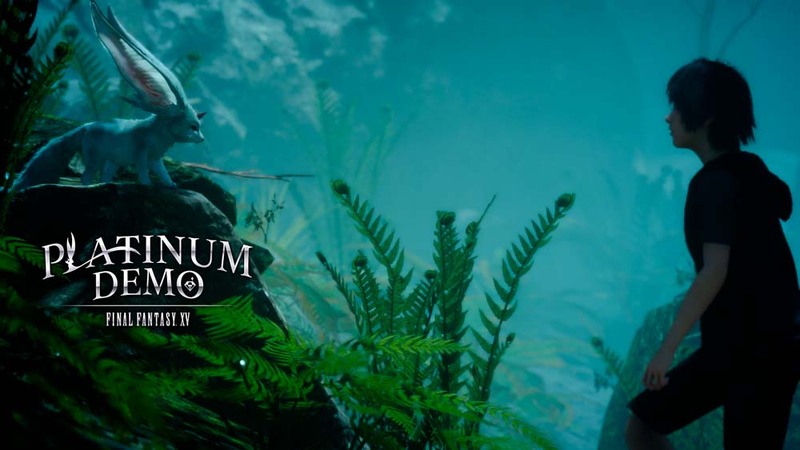 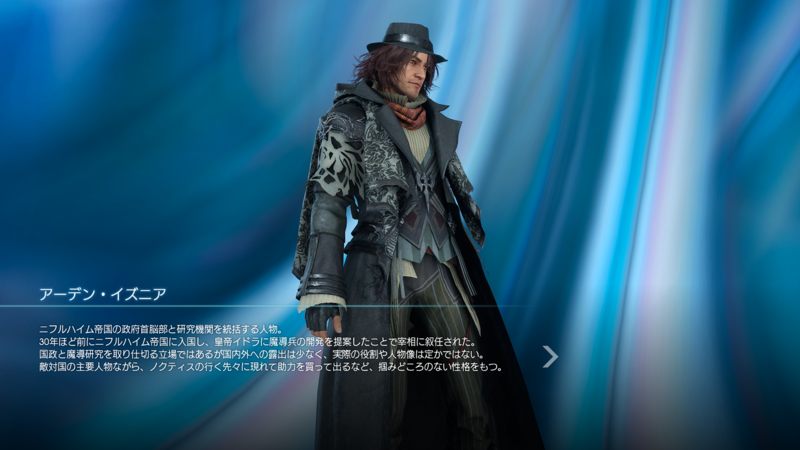 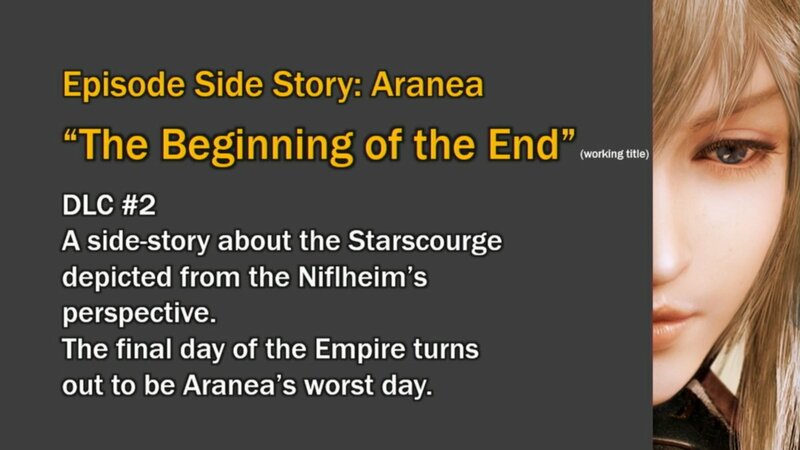 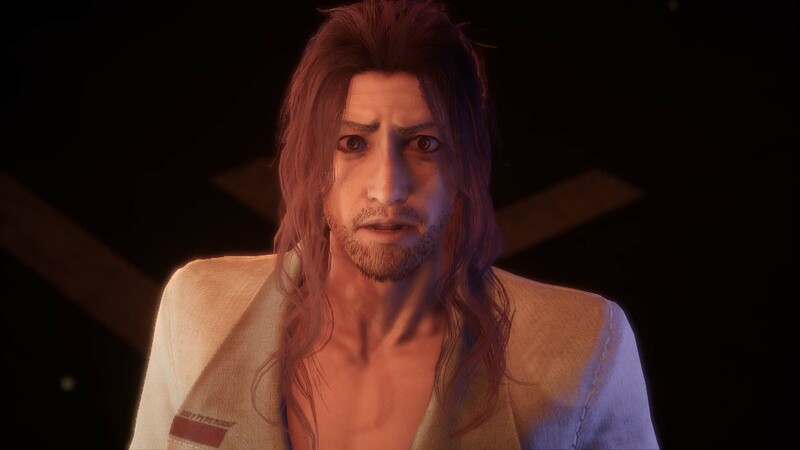 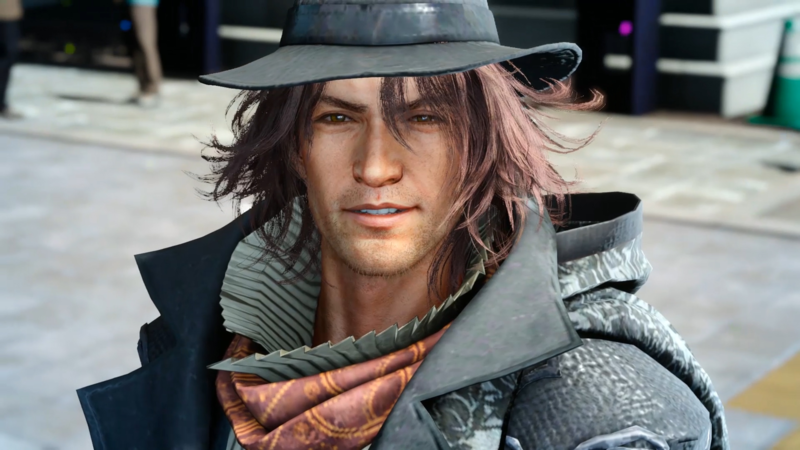 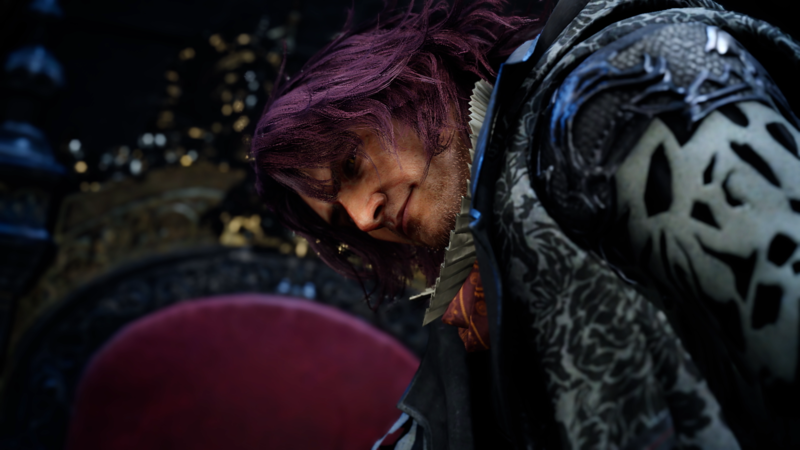 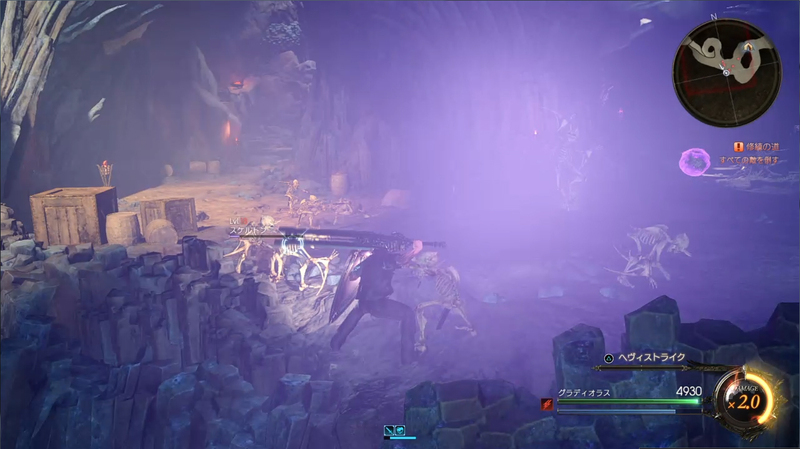 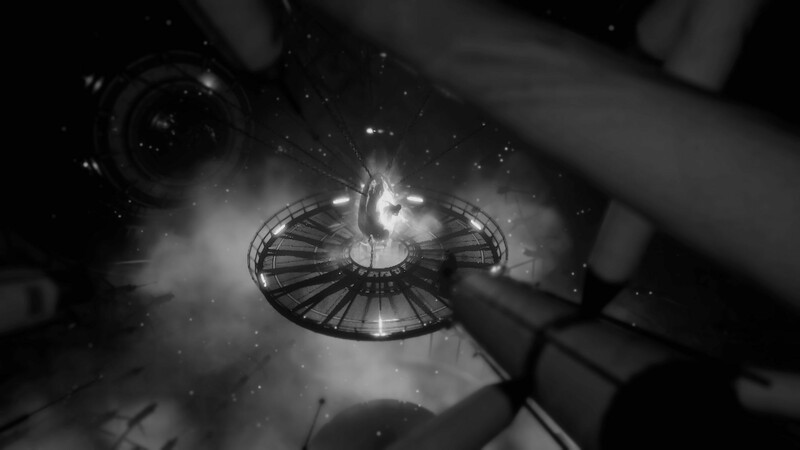 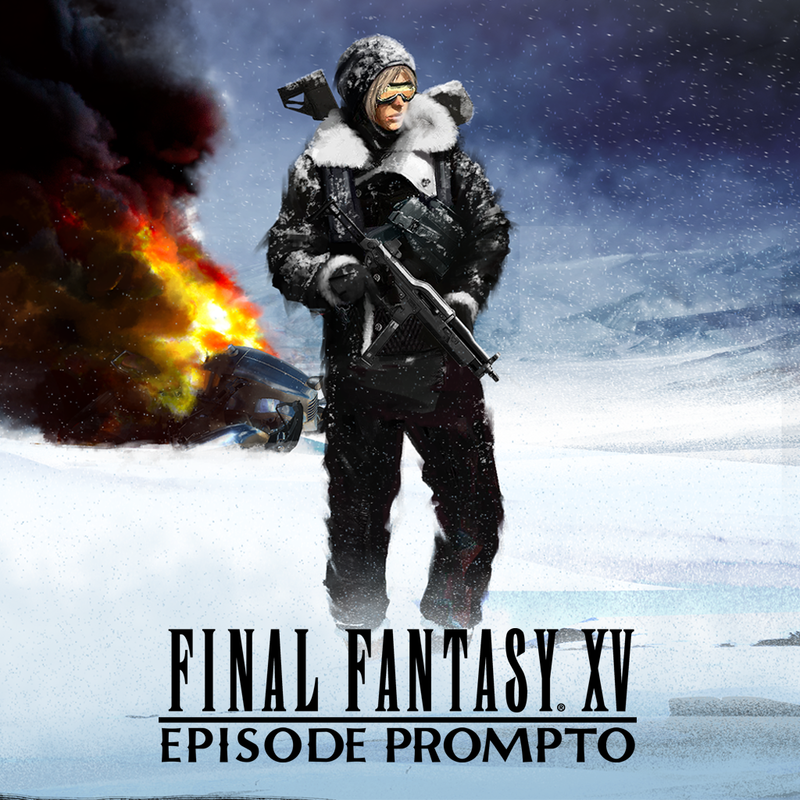 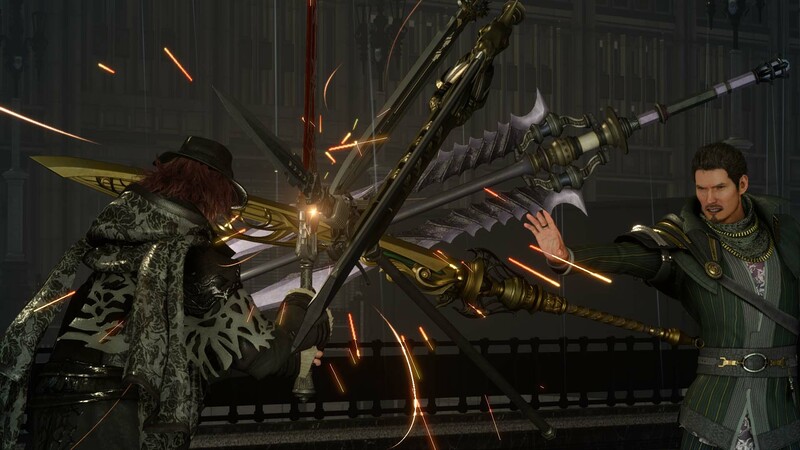 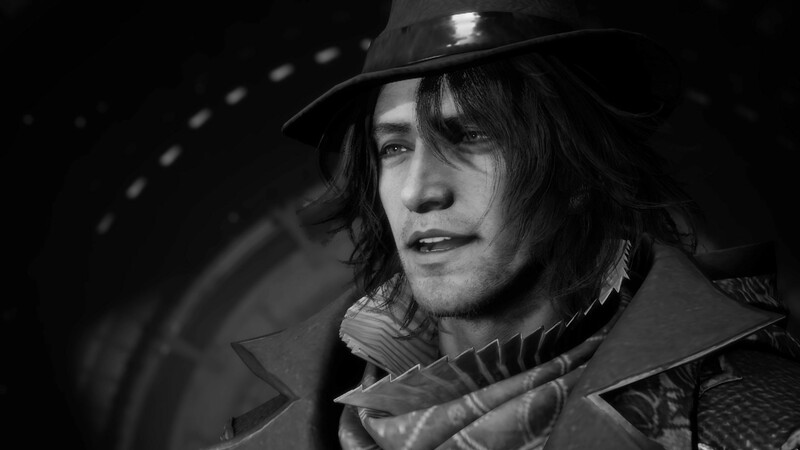 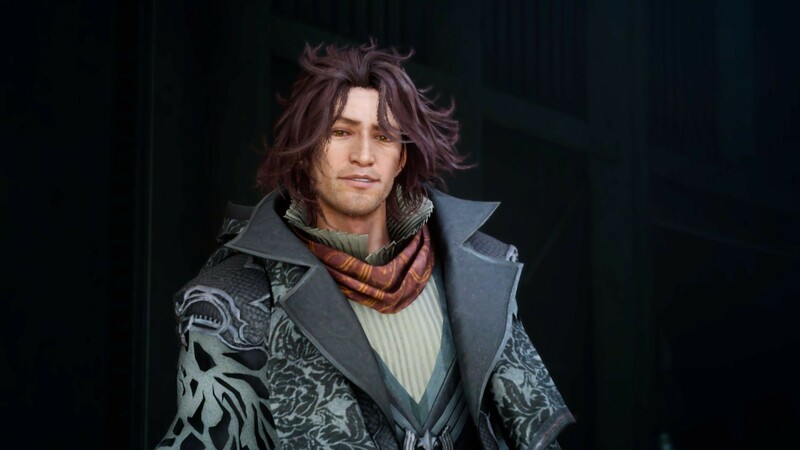 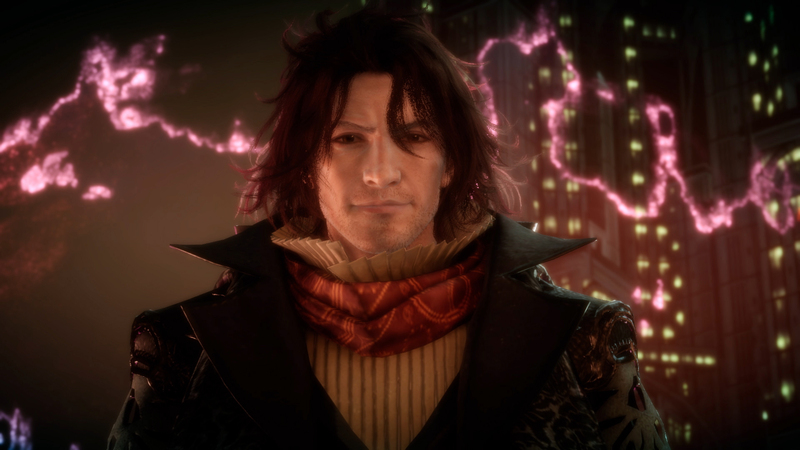 Episode Ardyn - Prologue is also available on Youtube. 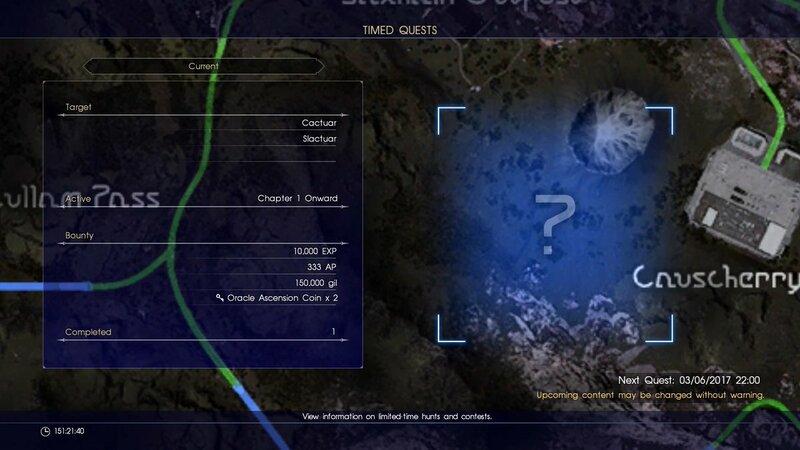 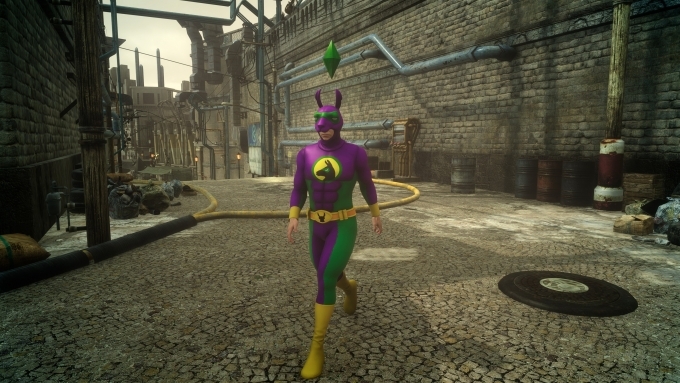 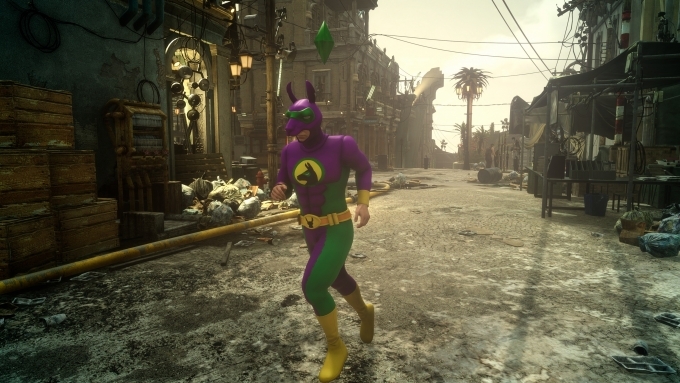 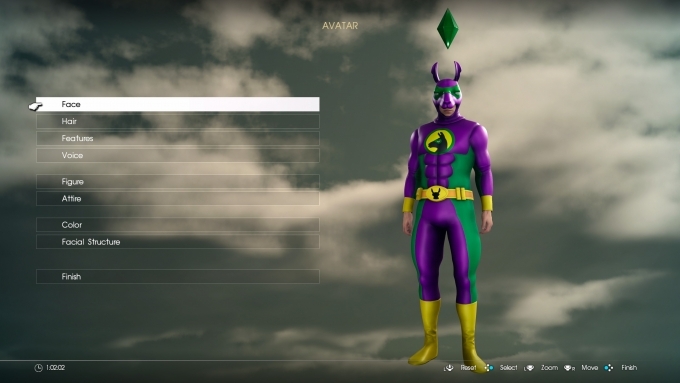 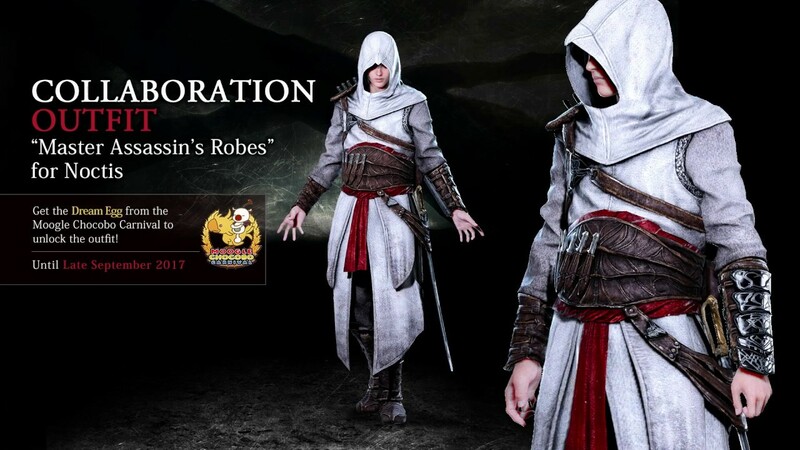 A new quest is available today. 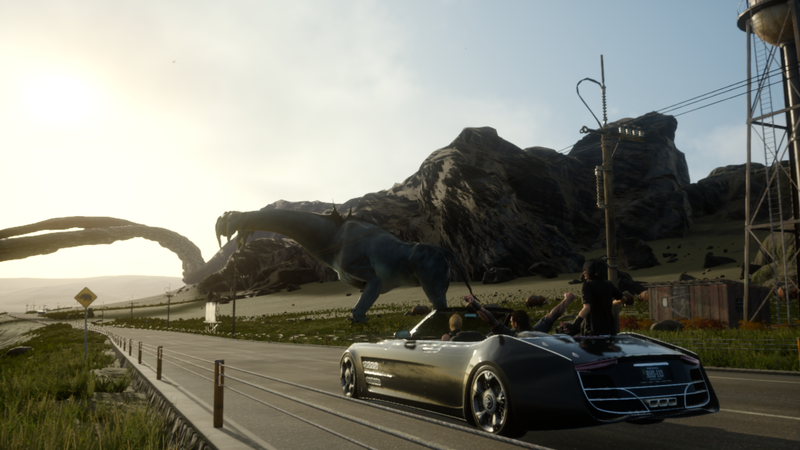 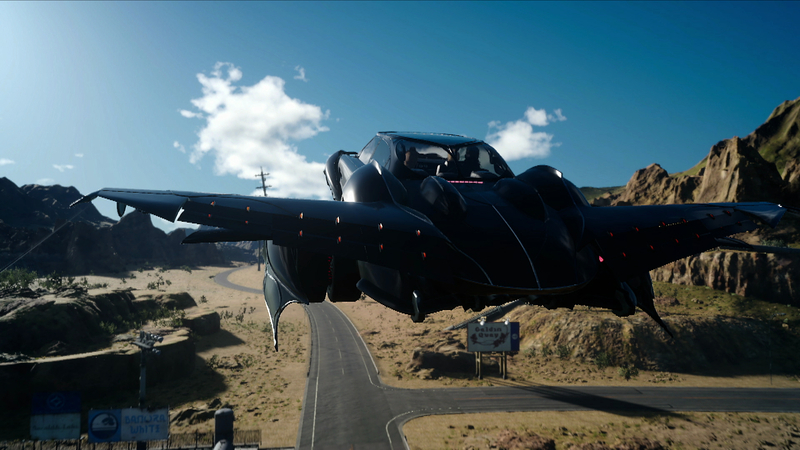 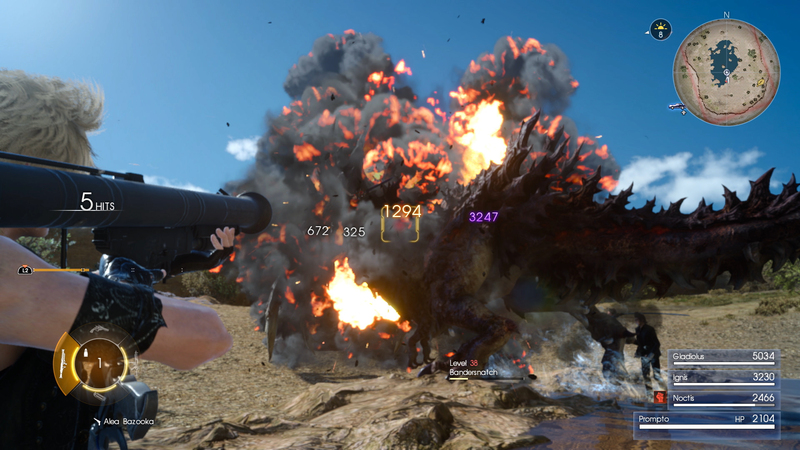 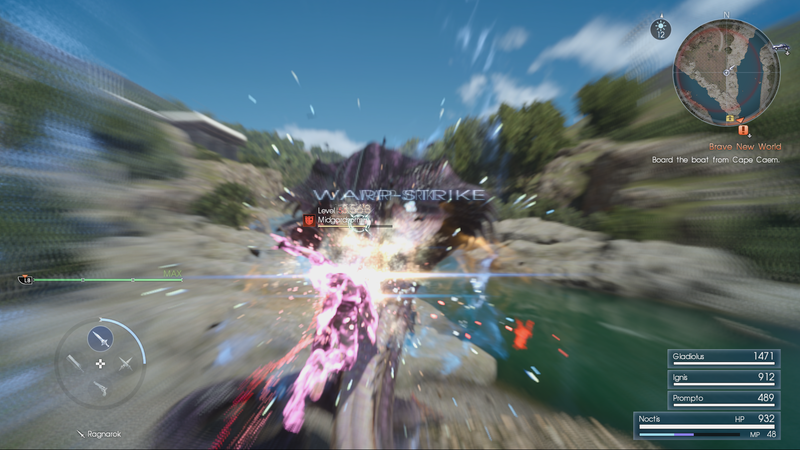 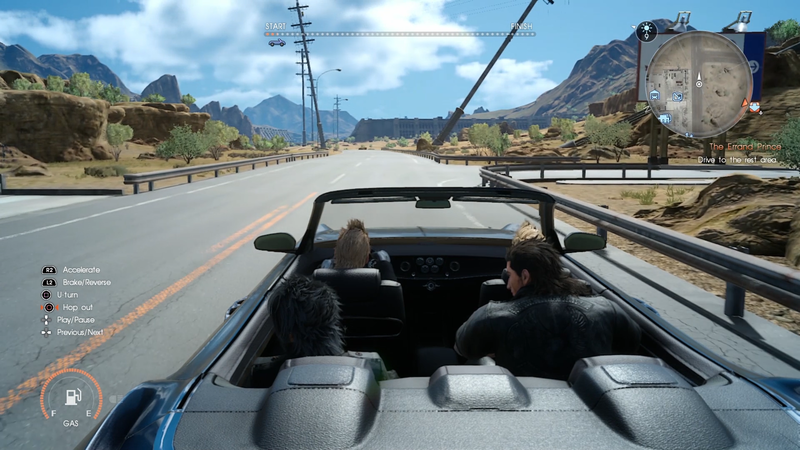 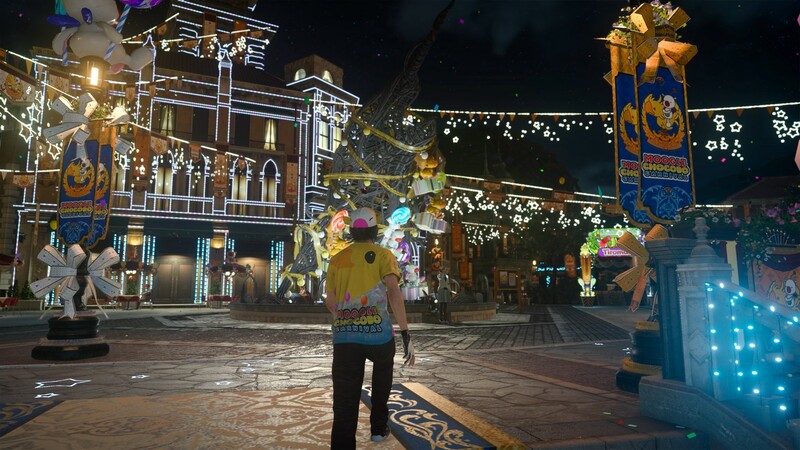 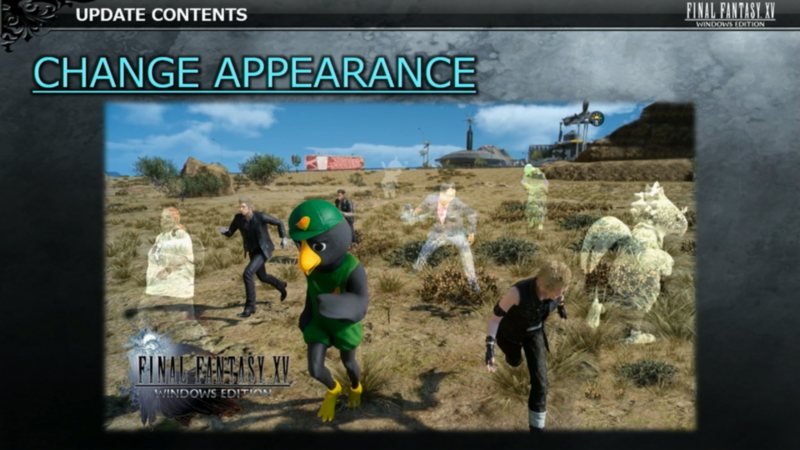 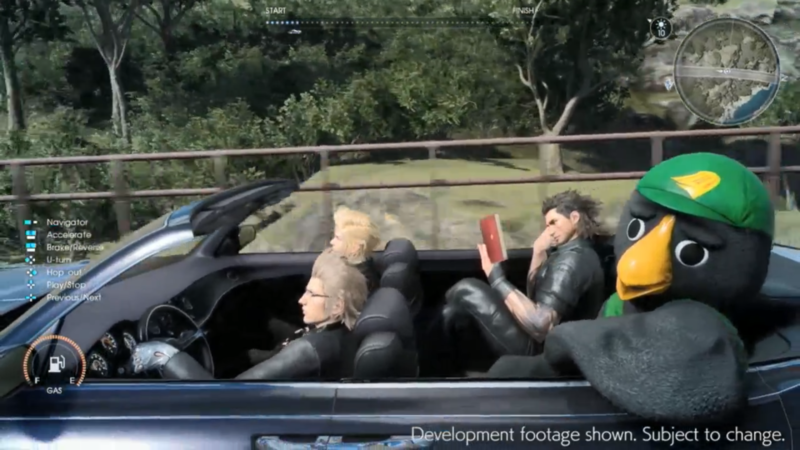 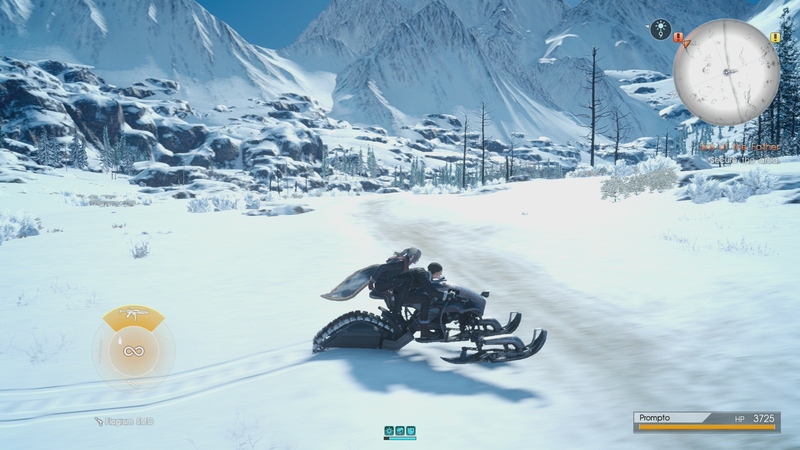 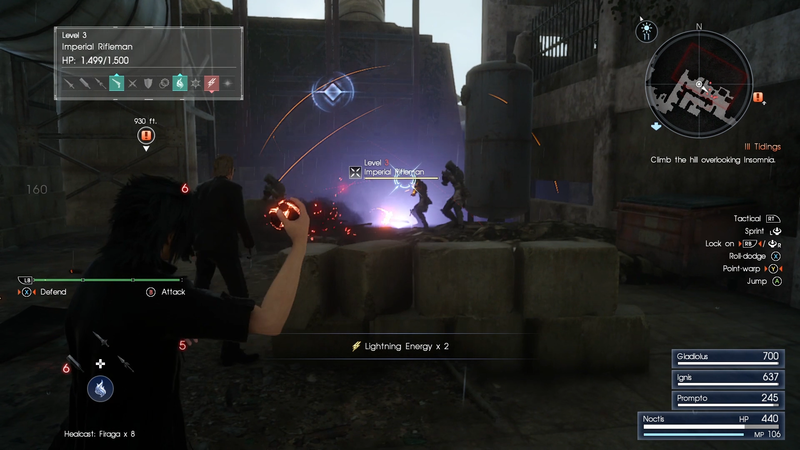 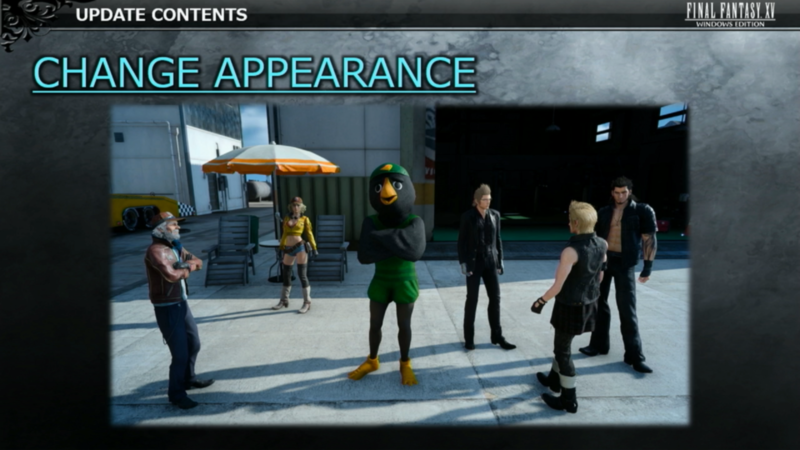 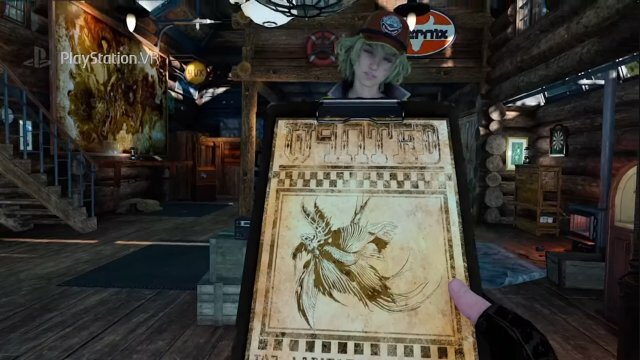 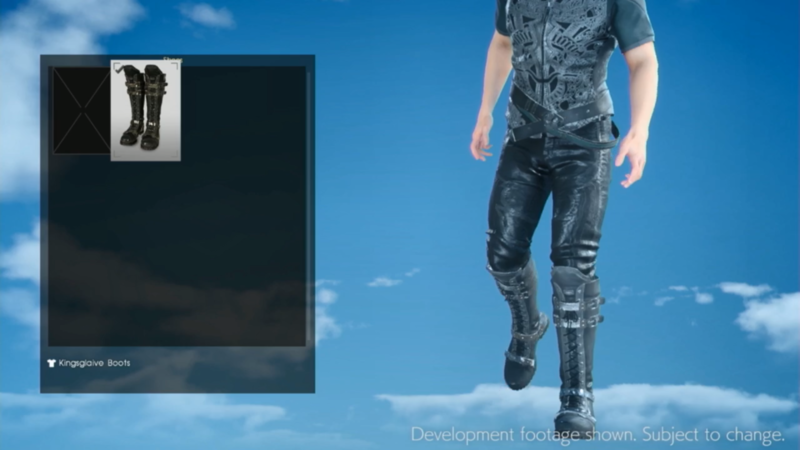 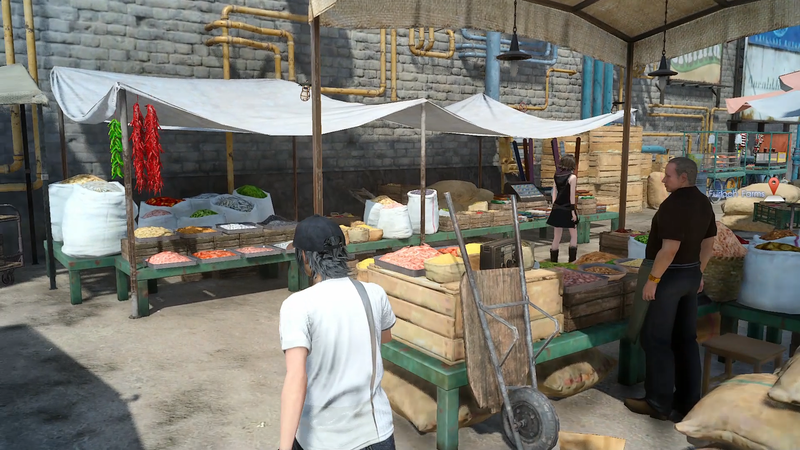 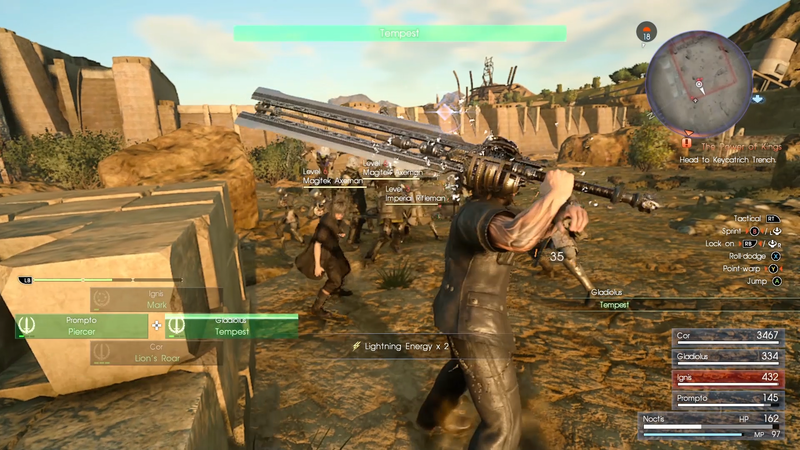 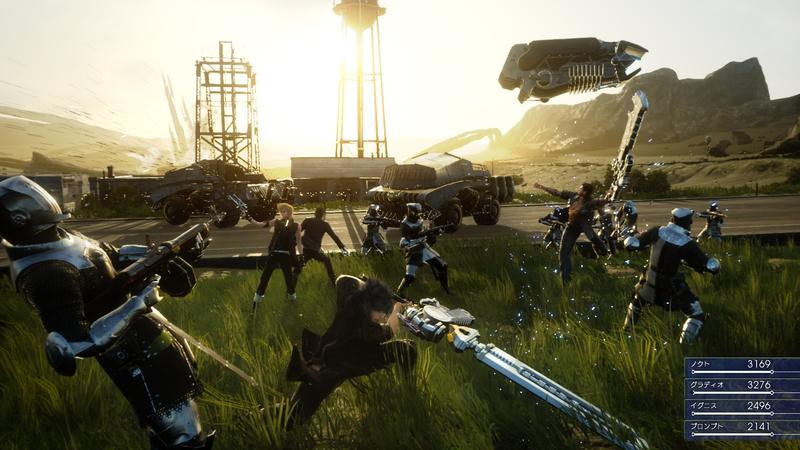 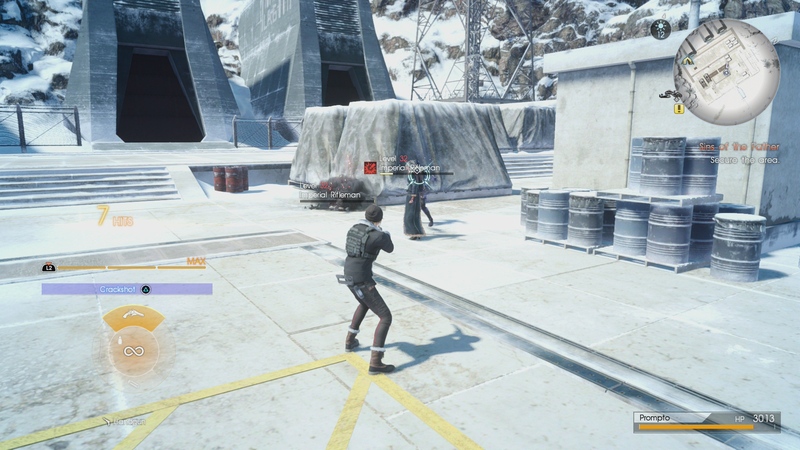 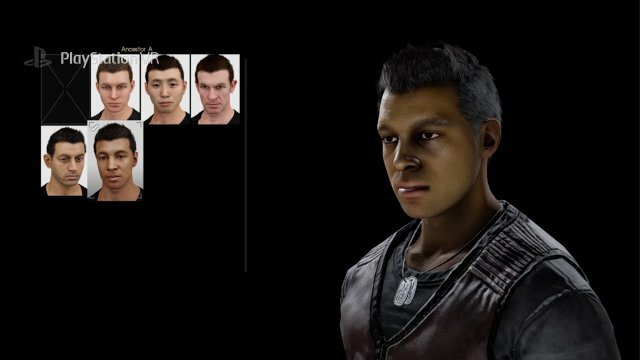 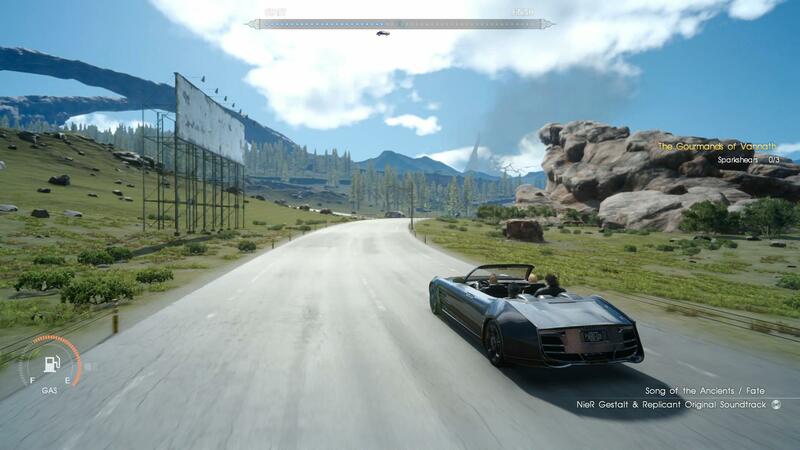 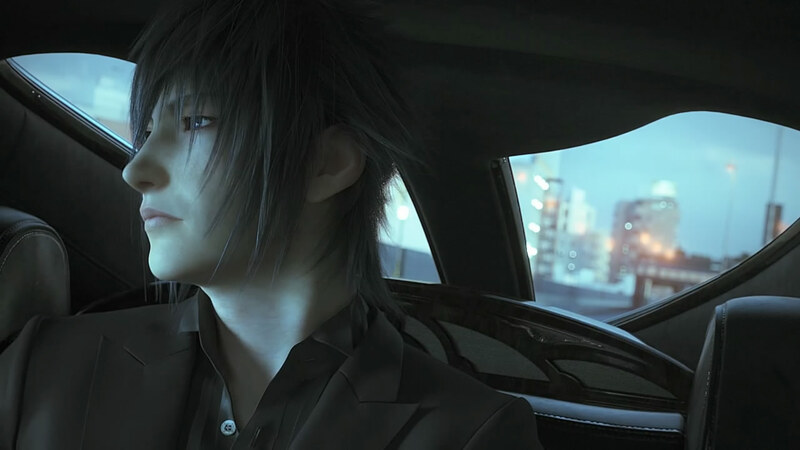 A Final Fantasy XV livestream shakes up the future of Final Fantasy XV and the franchise overall. 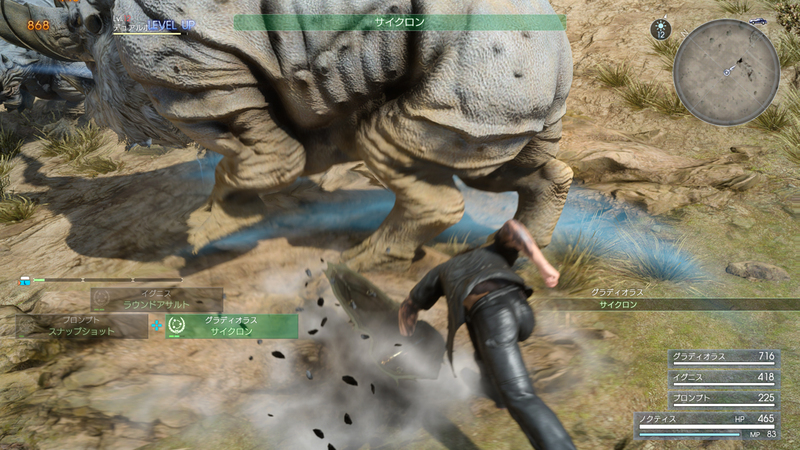 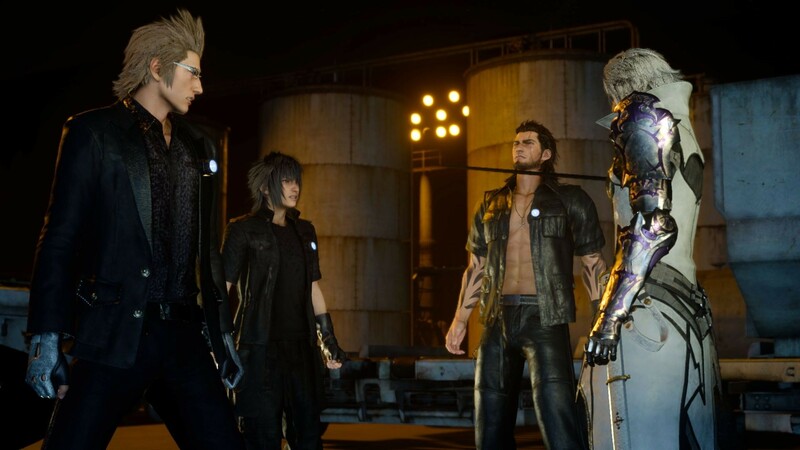 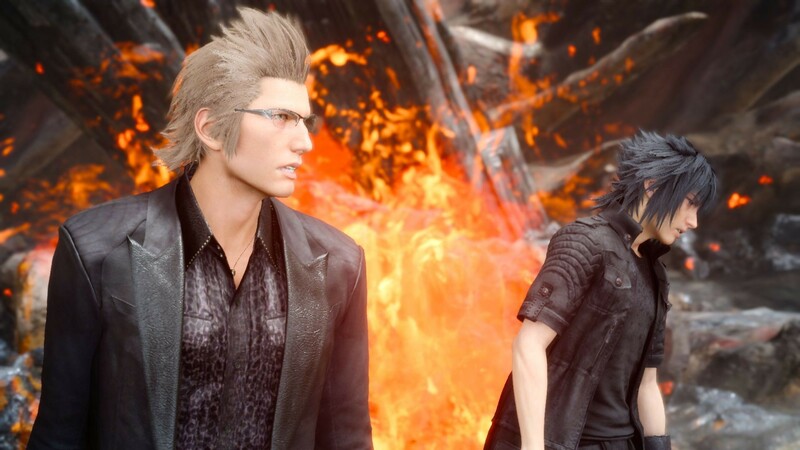 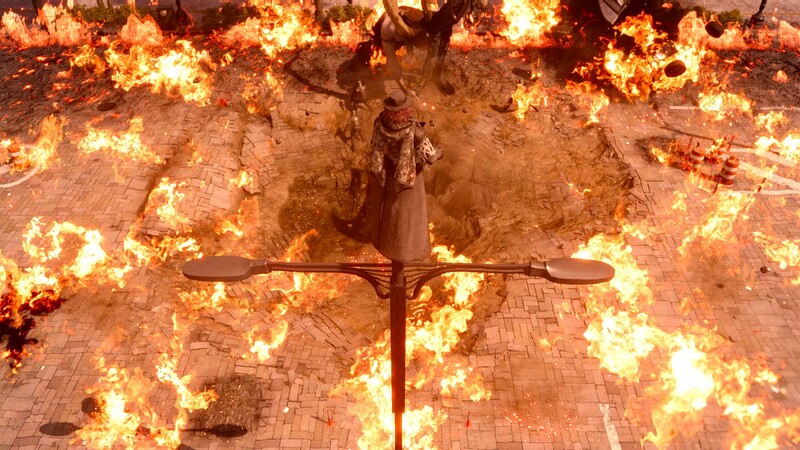 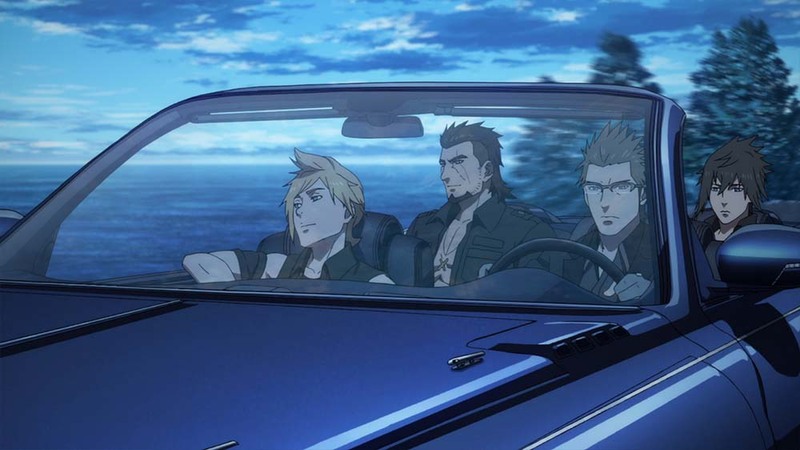 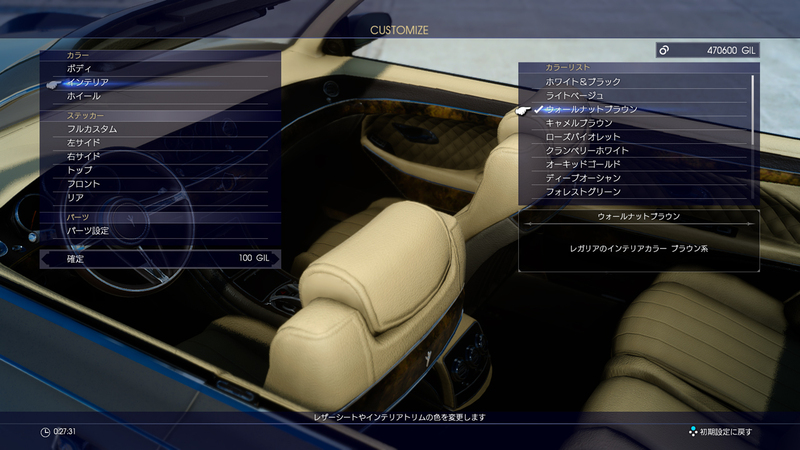 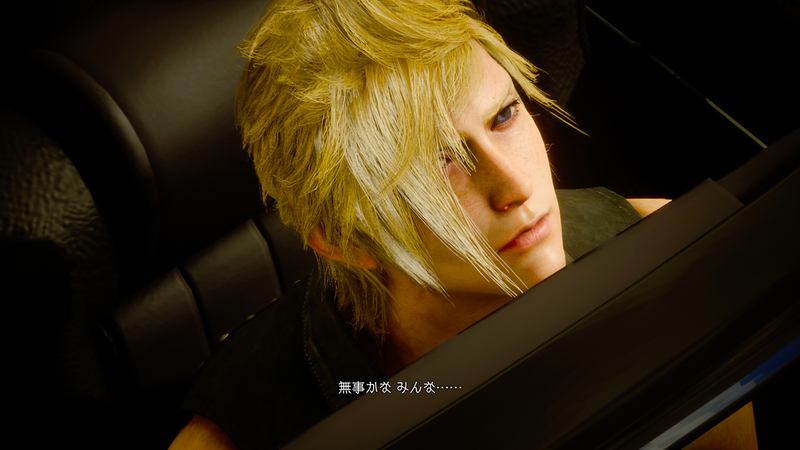 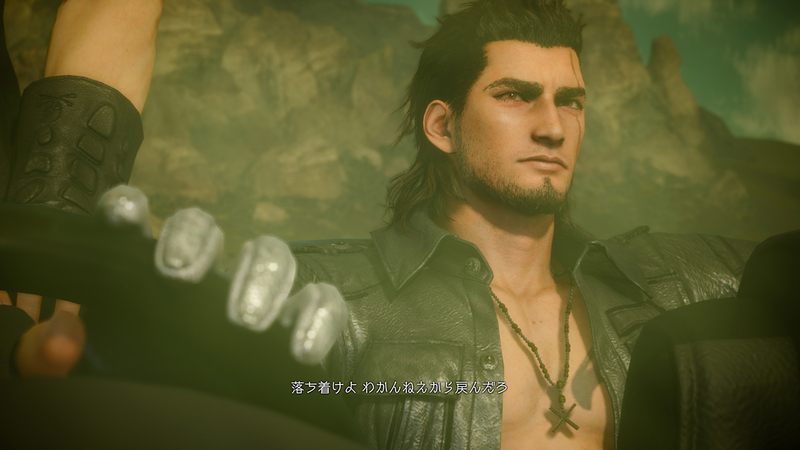 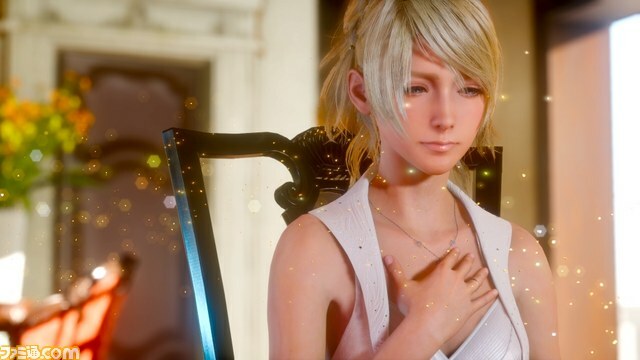 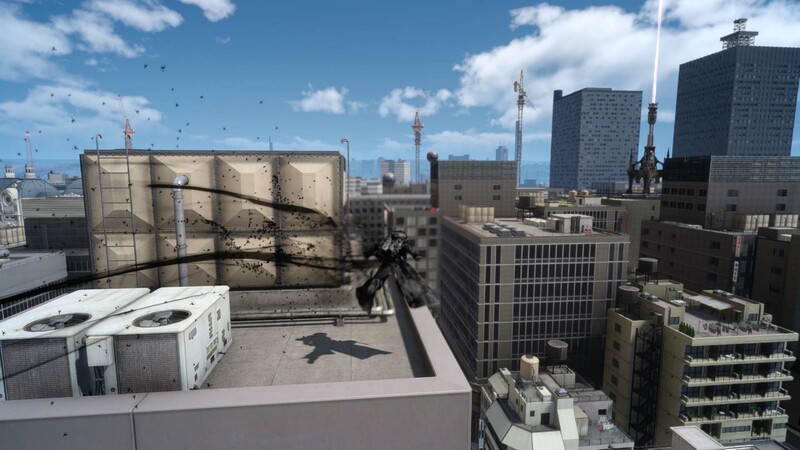 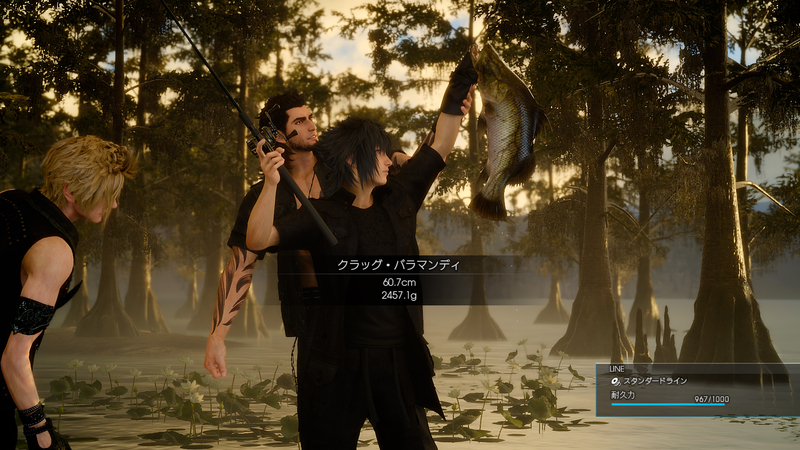 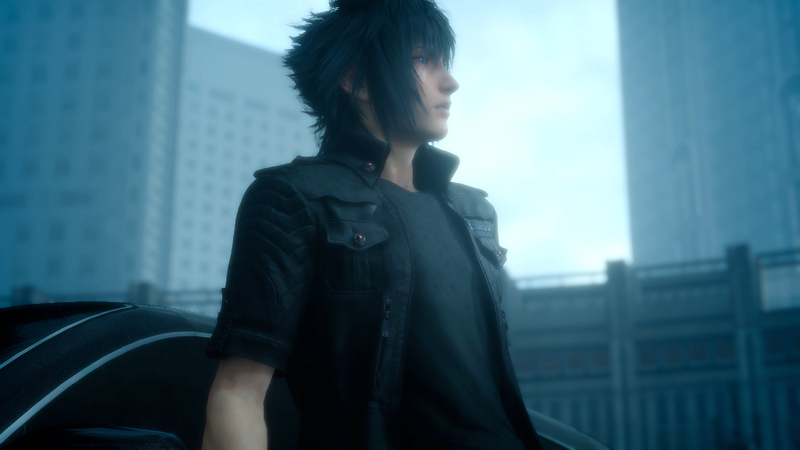 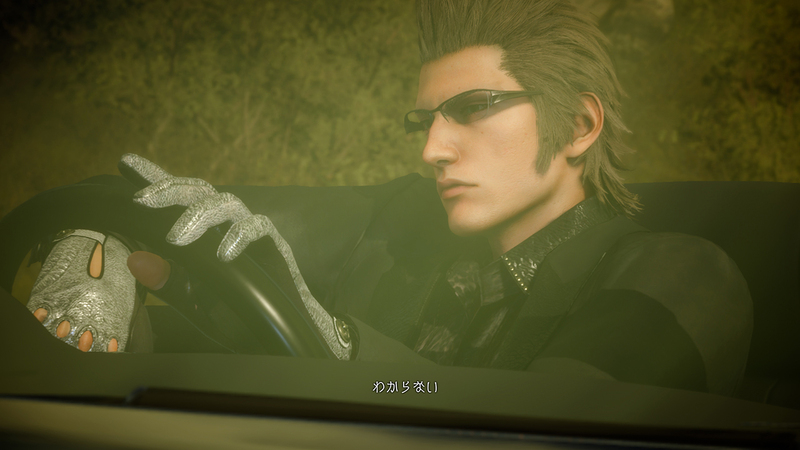 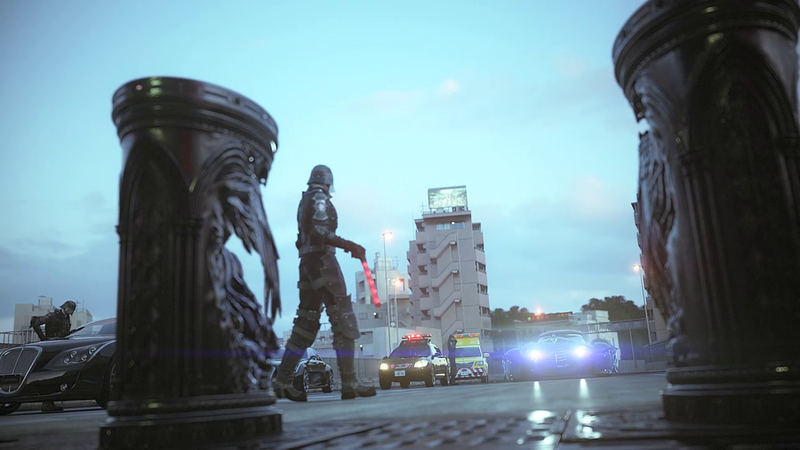 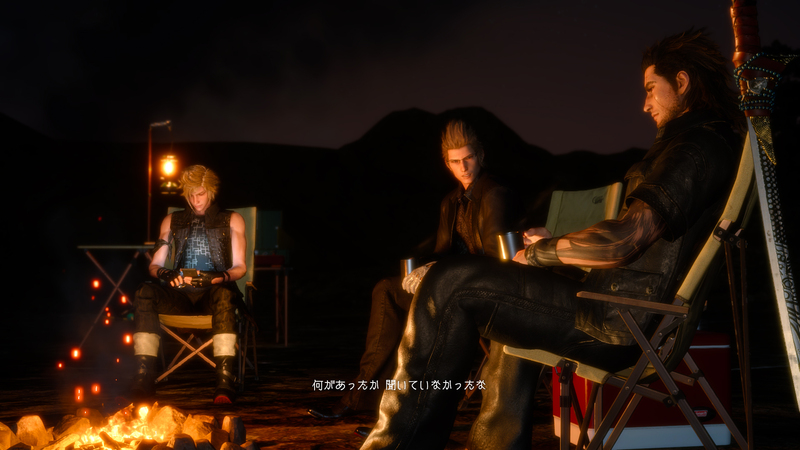 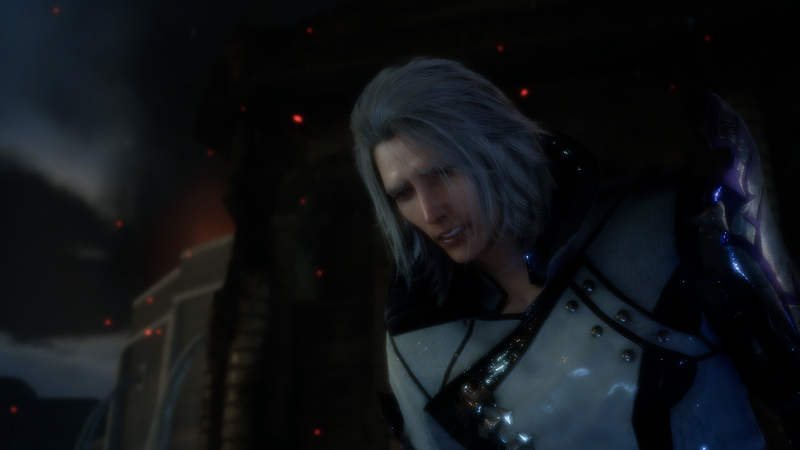 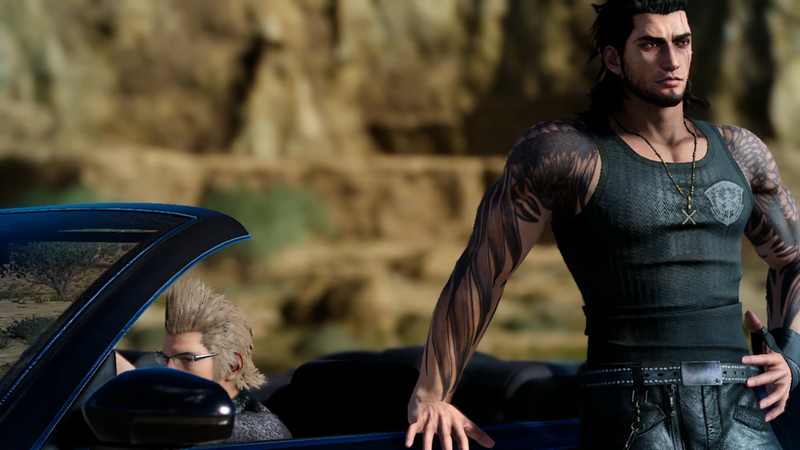 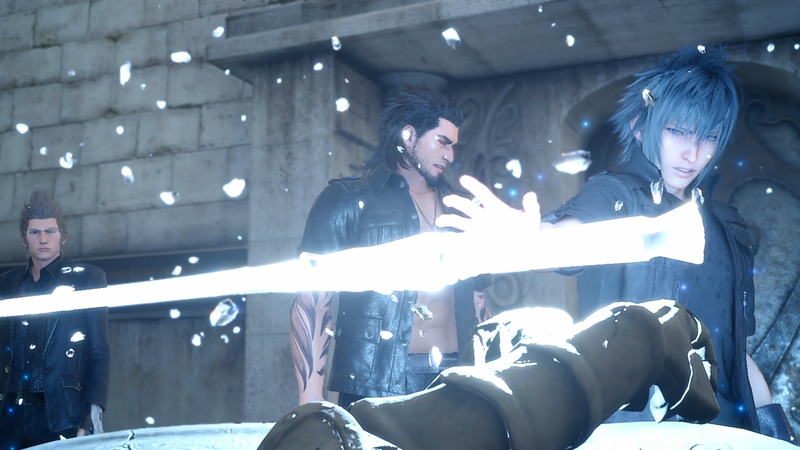 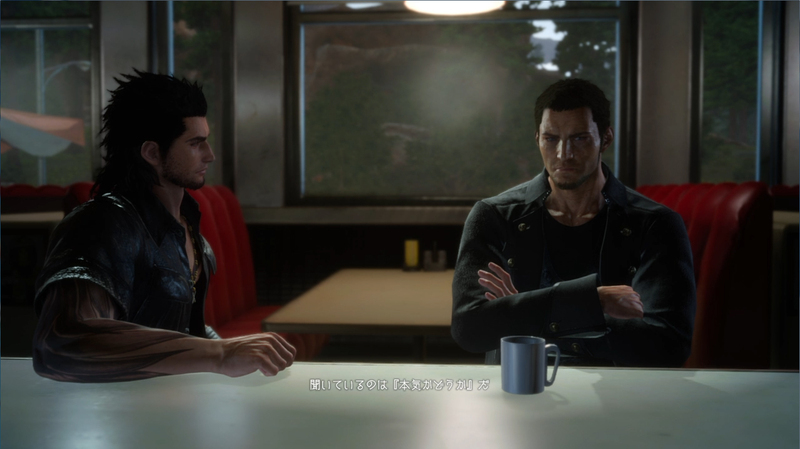 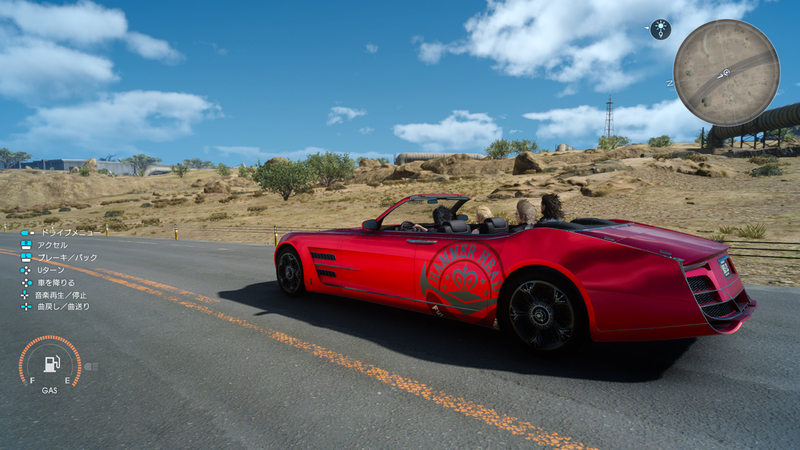 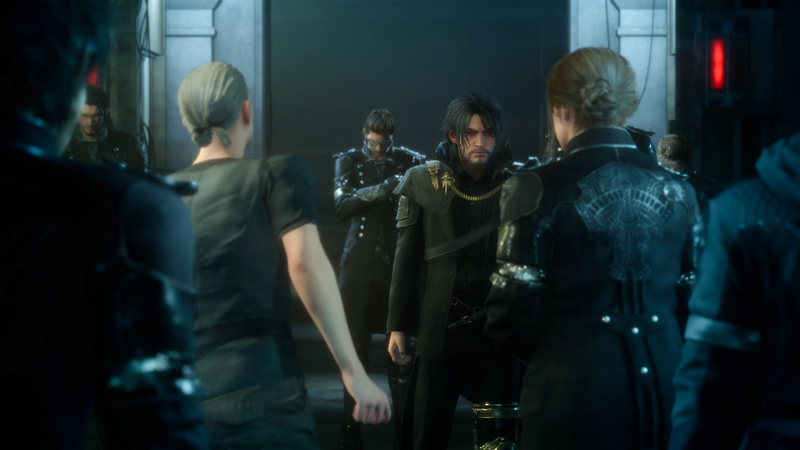 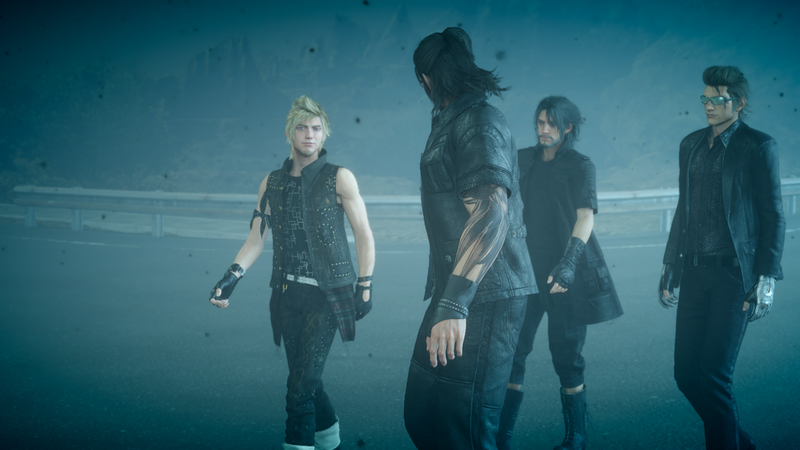 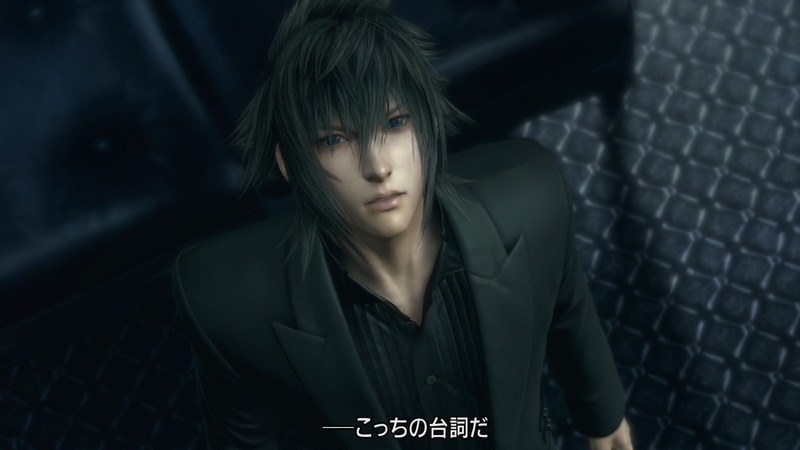 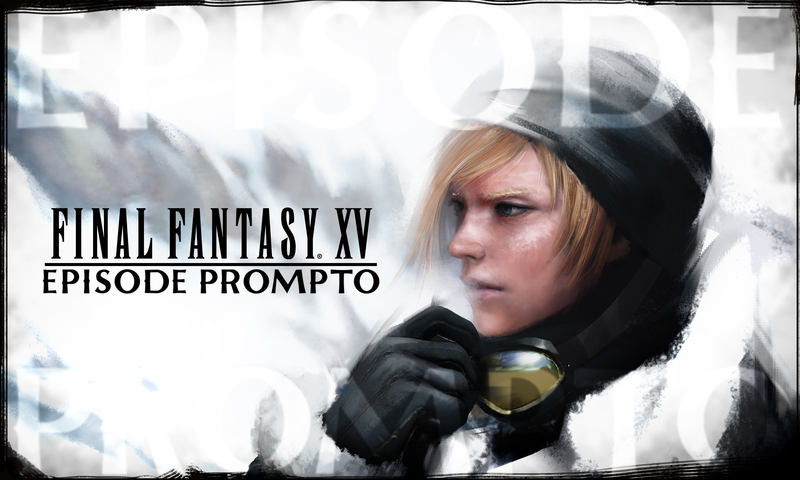 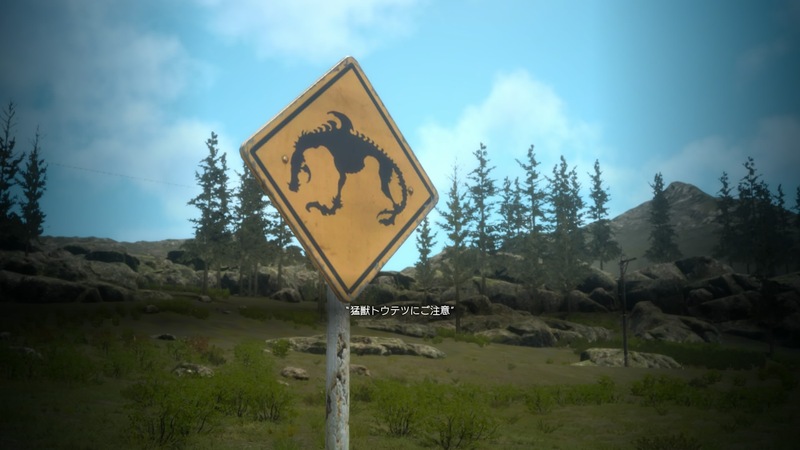 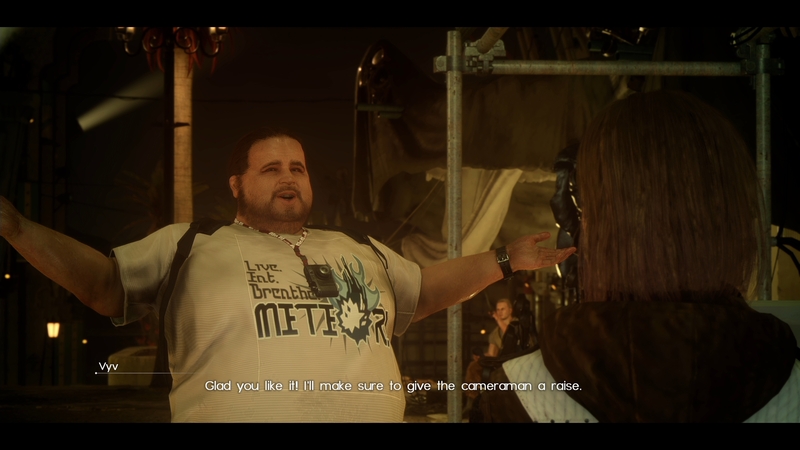 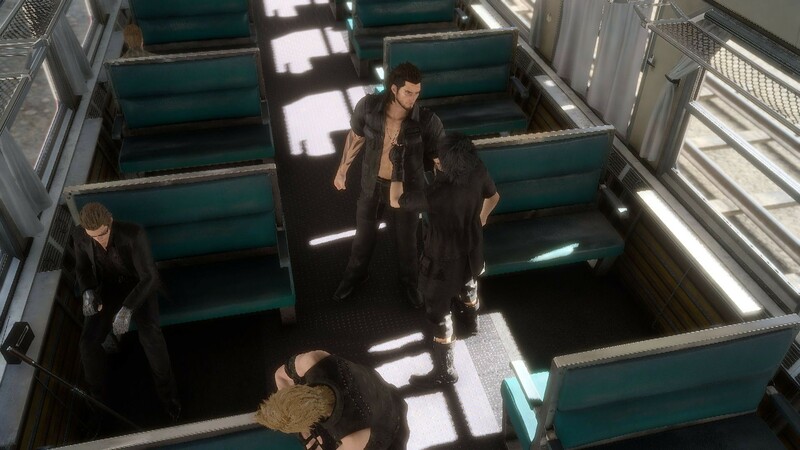 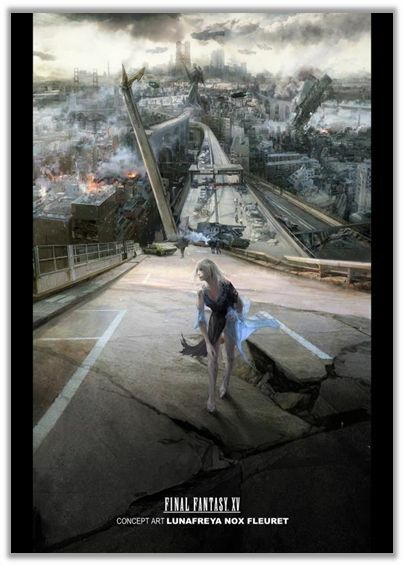 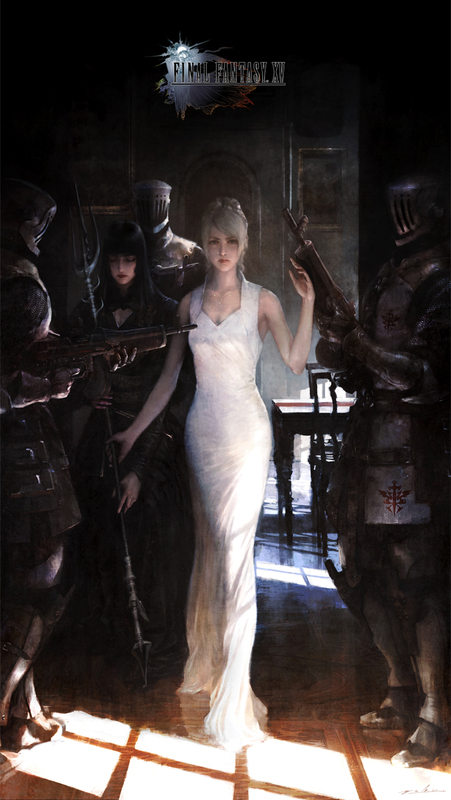 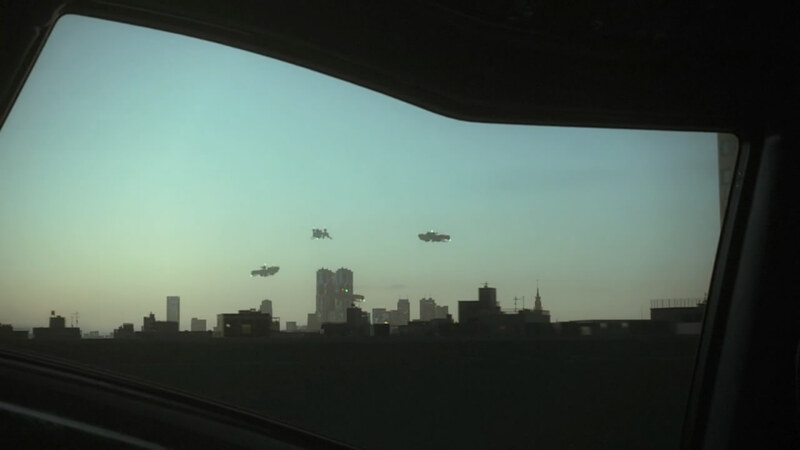 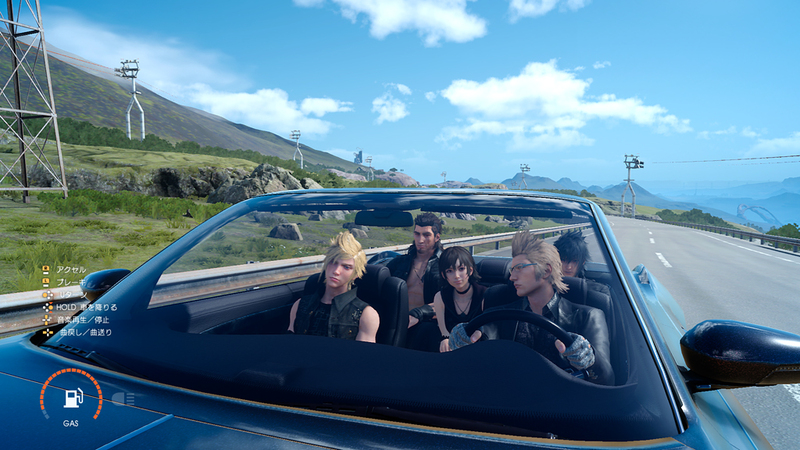 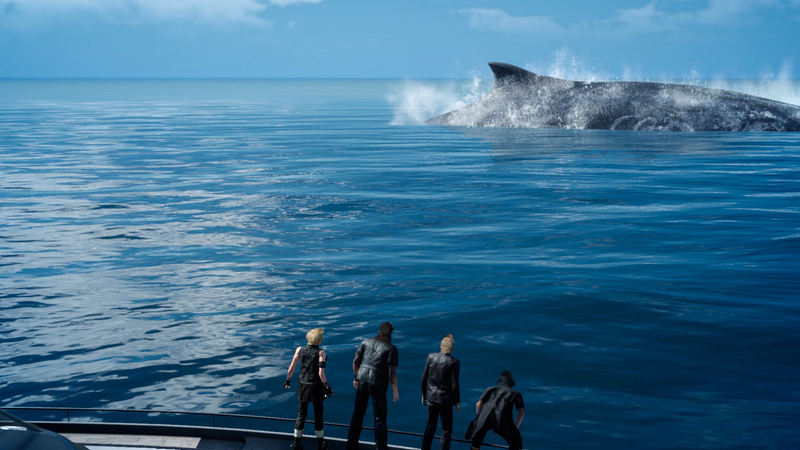 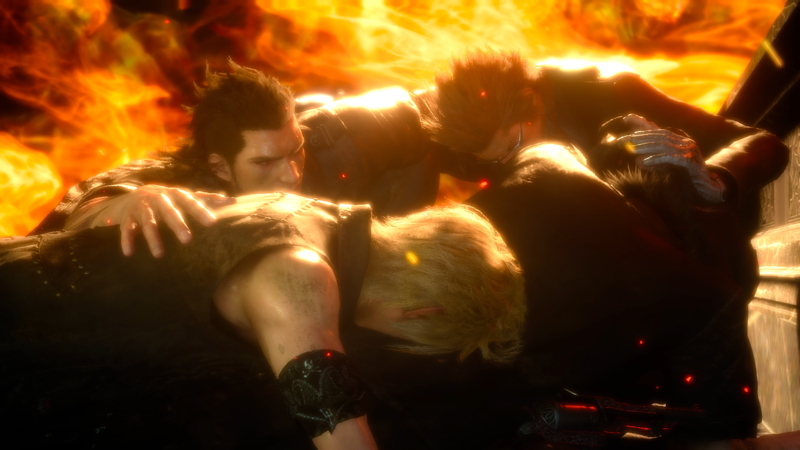 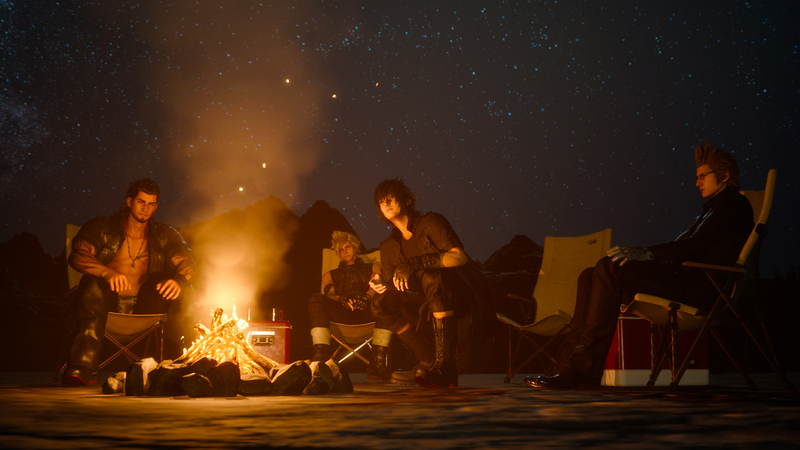 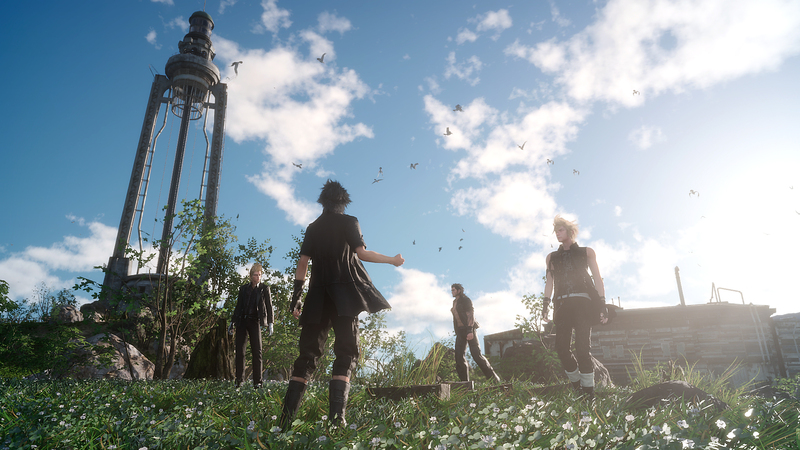 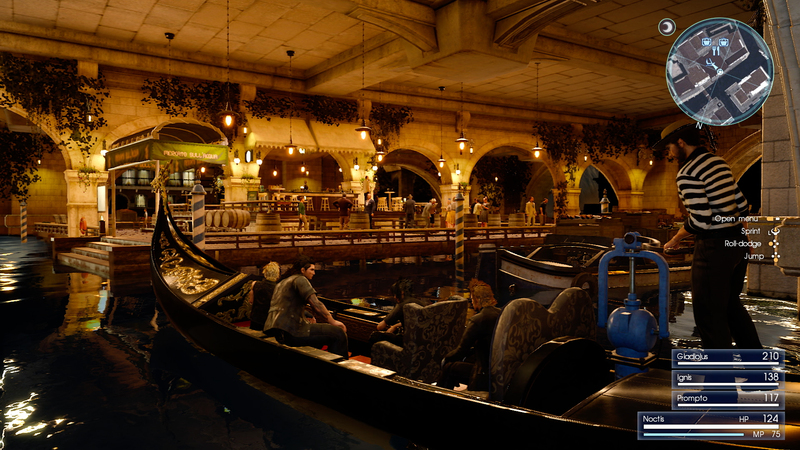 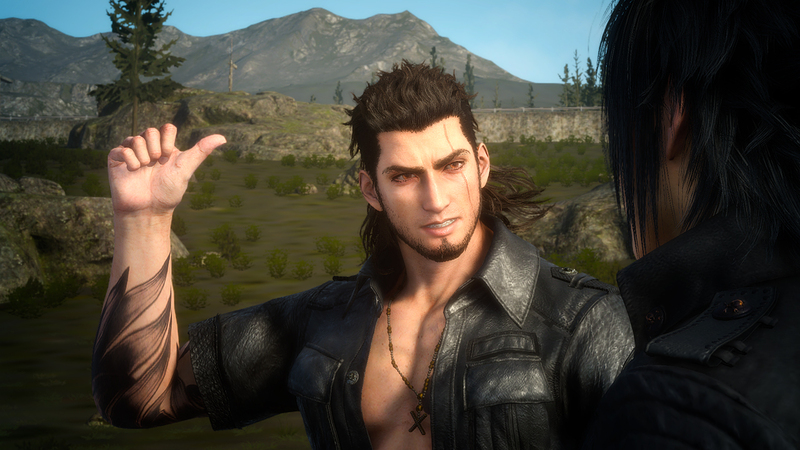 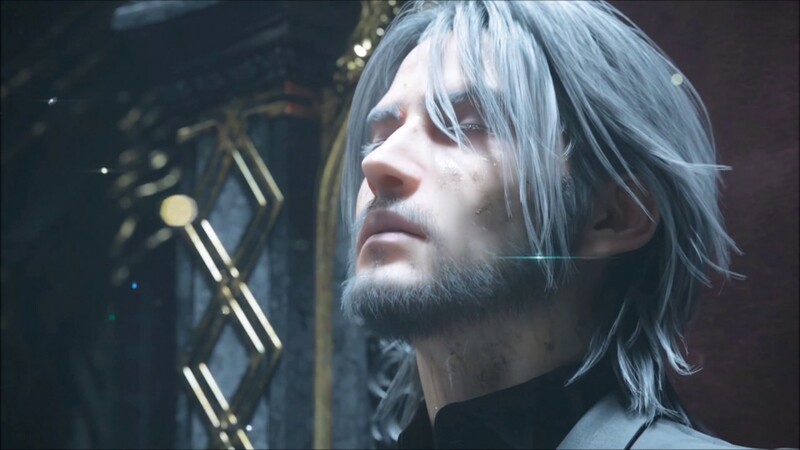 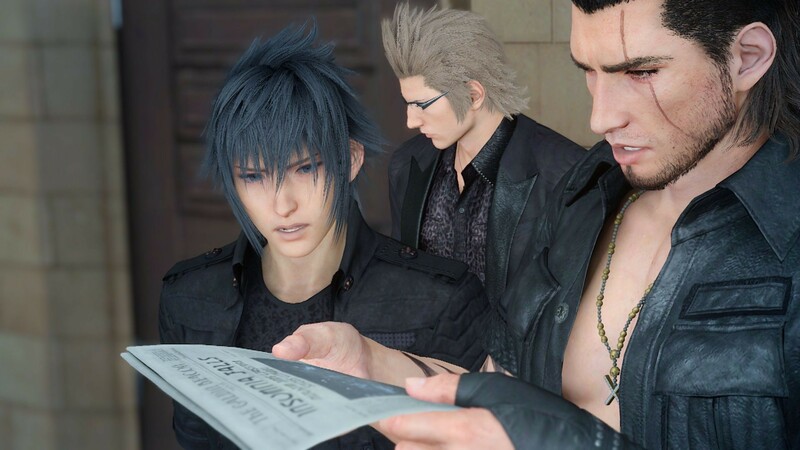 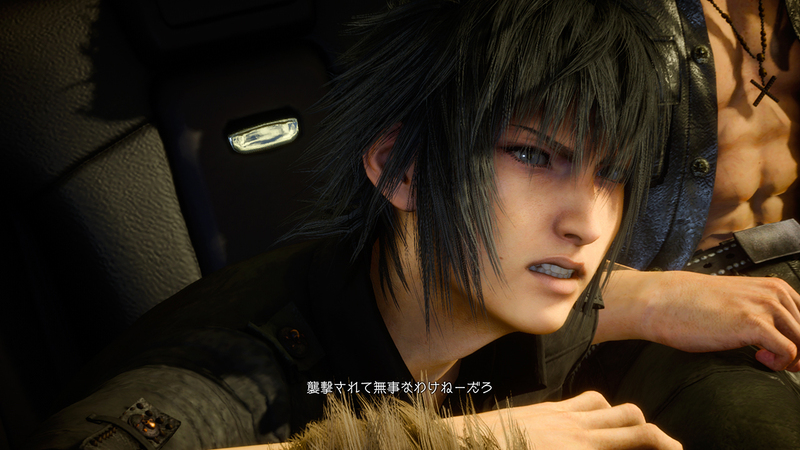 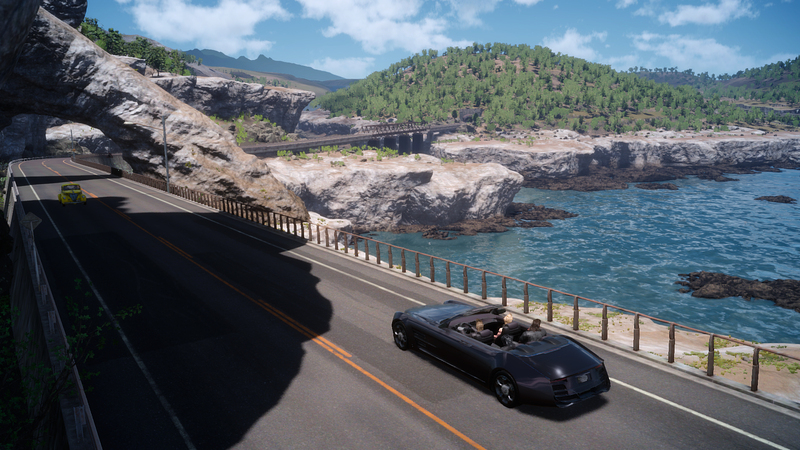 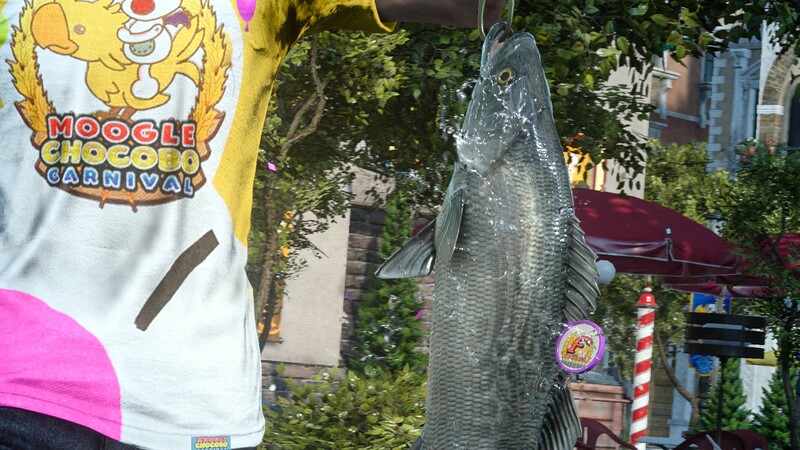 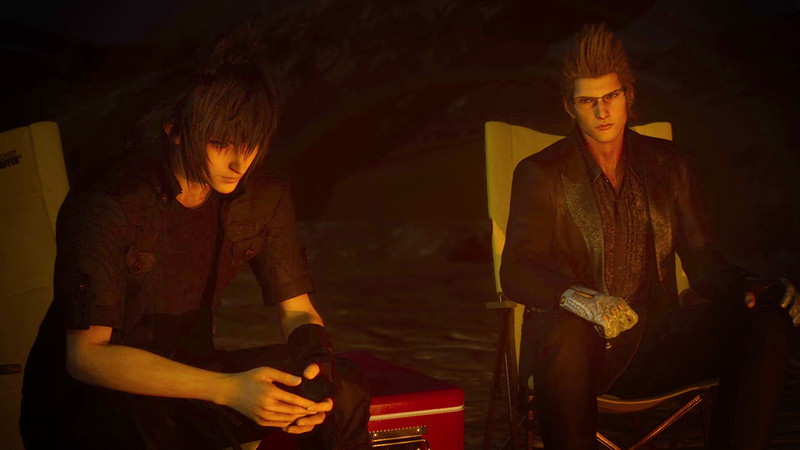 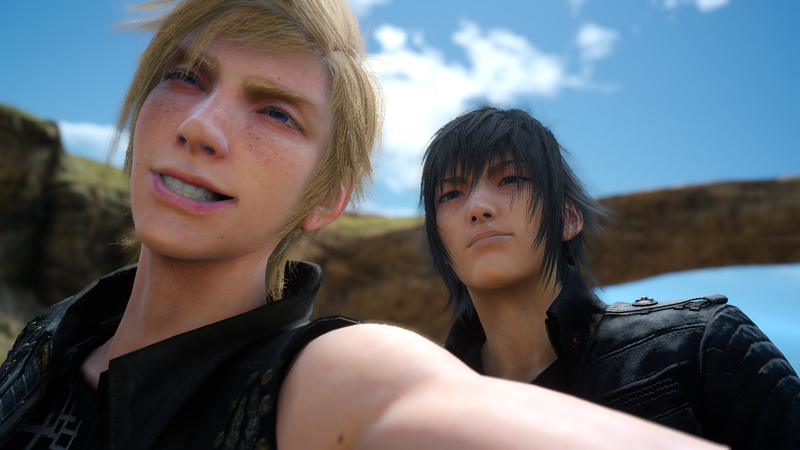 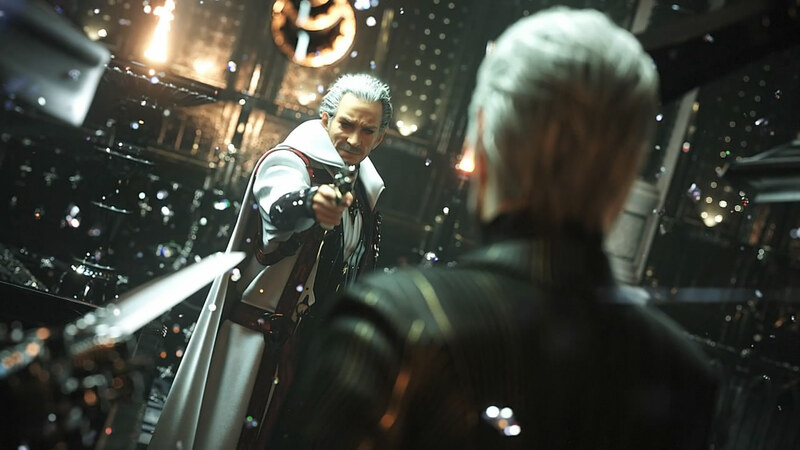 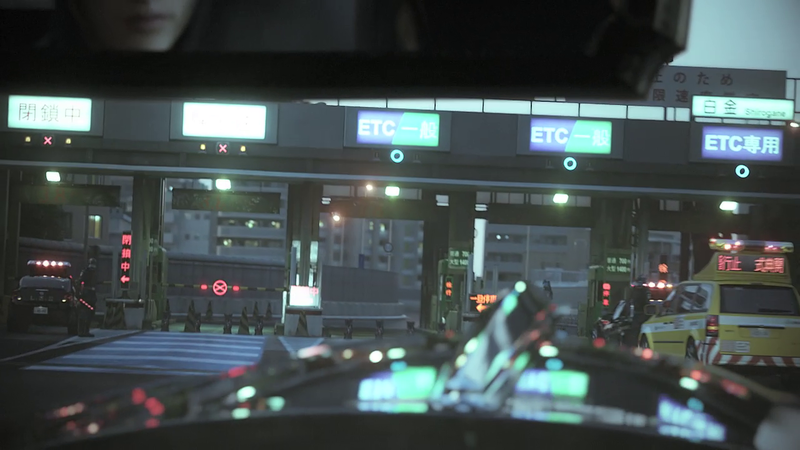 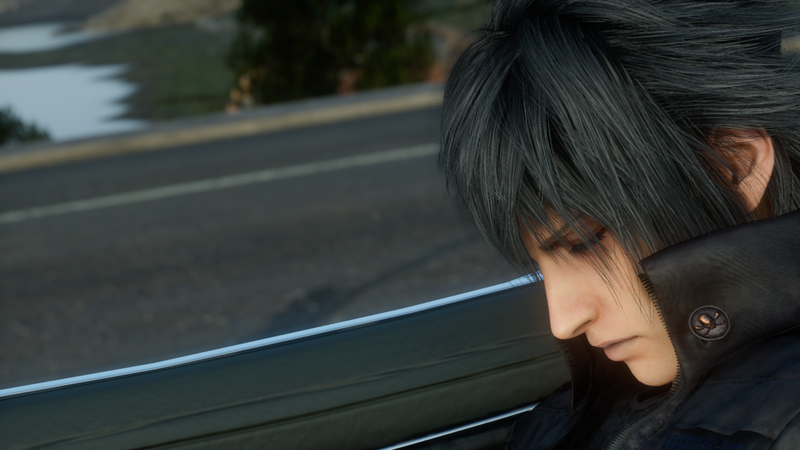 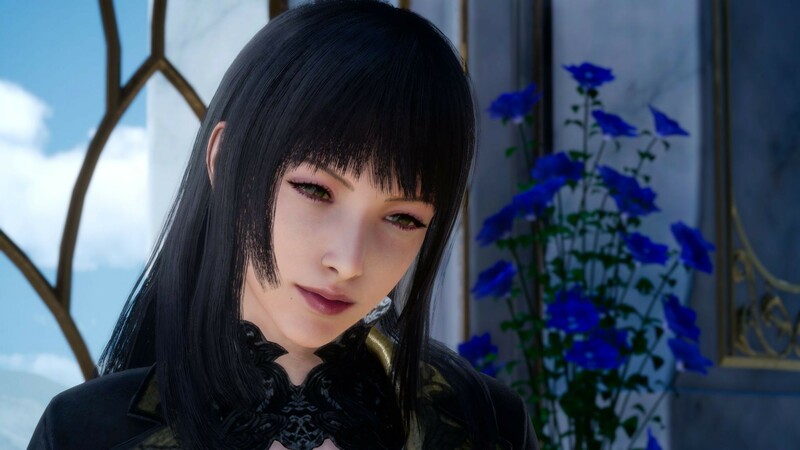 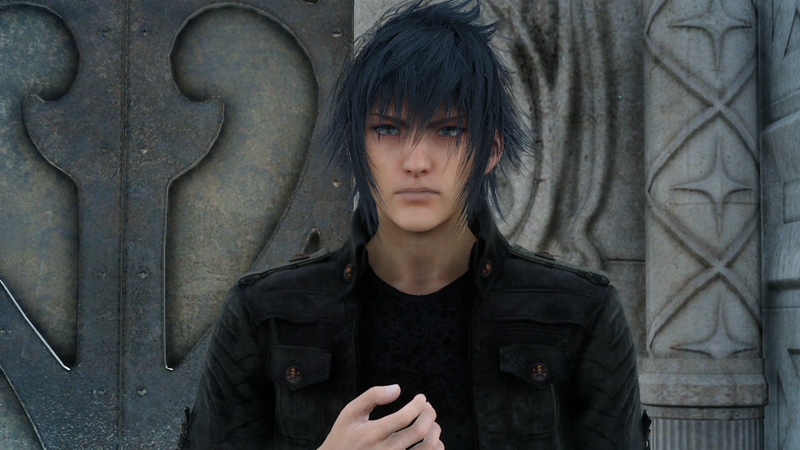 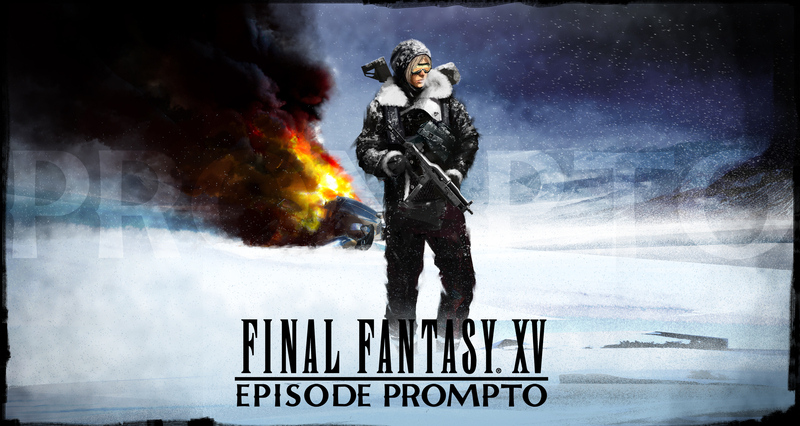 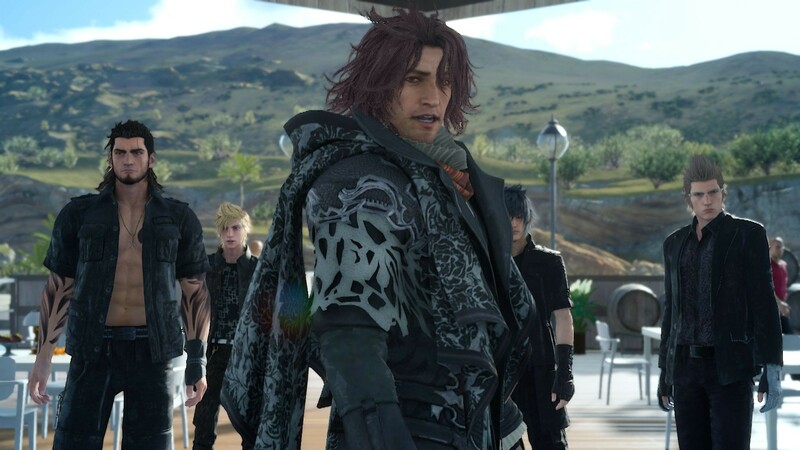 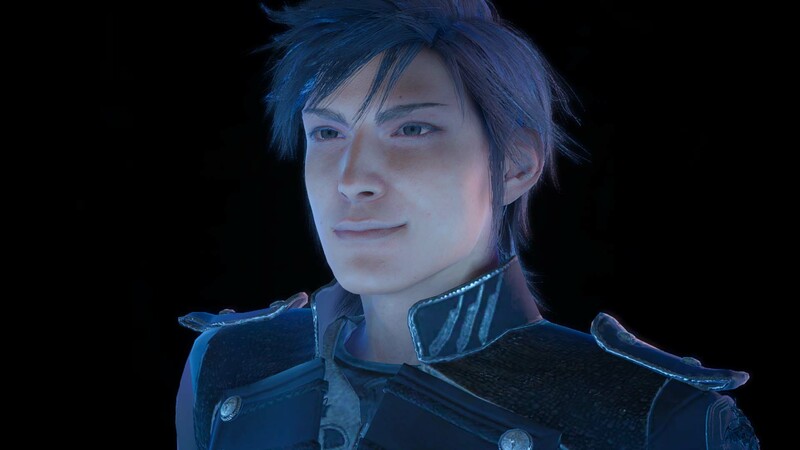 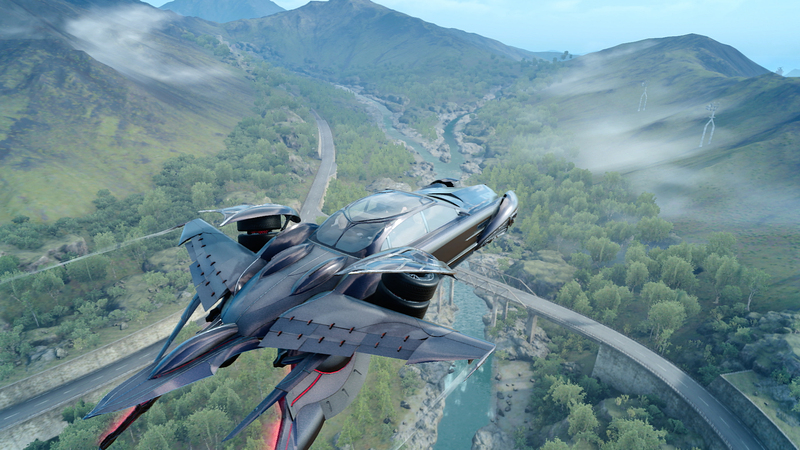 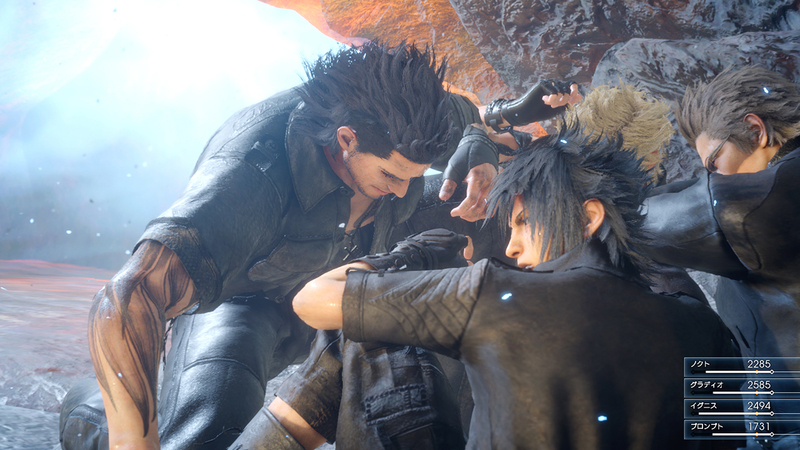 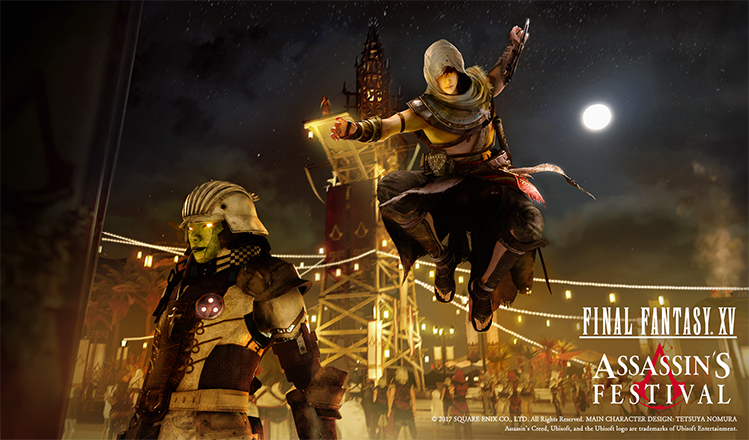 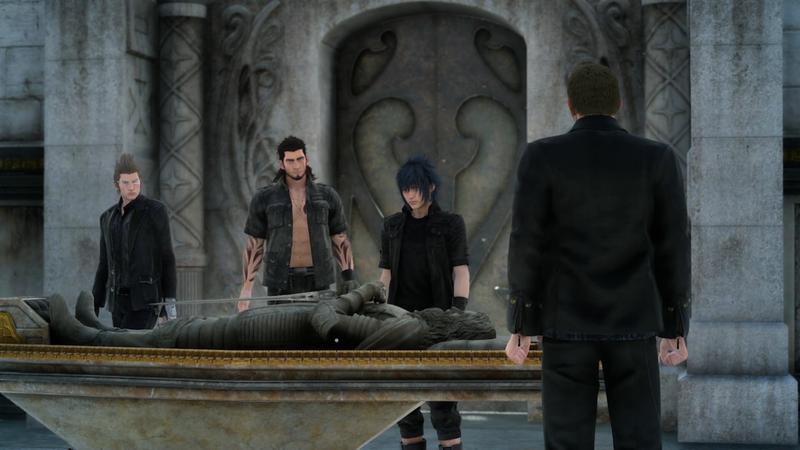 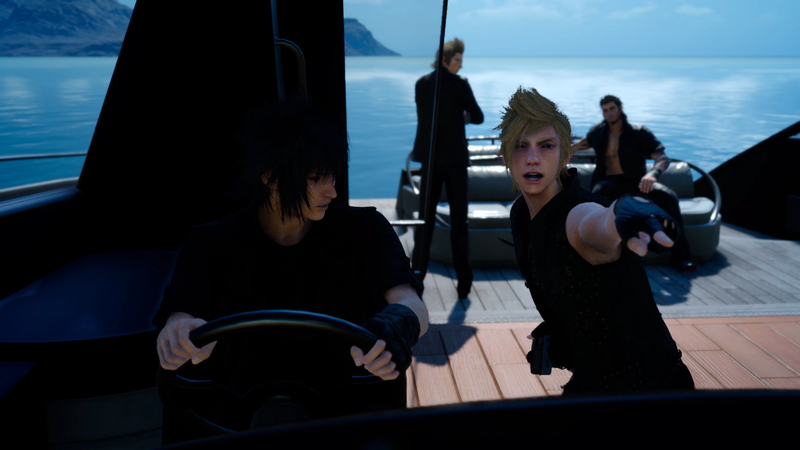 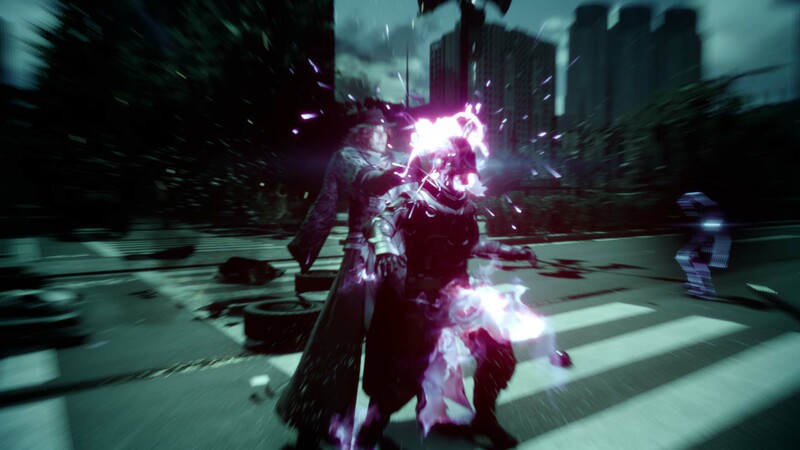 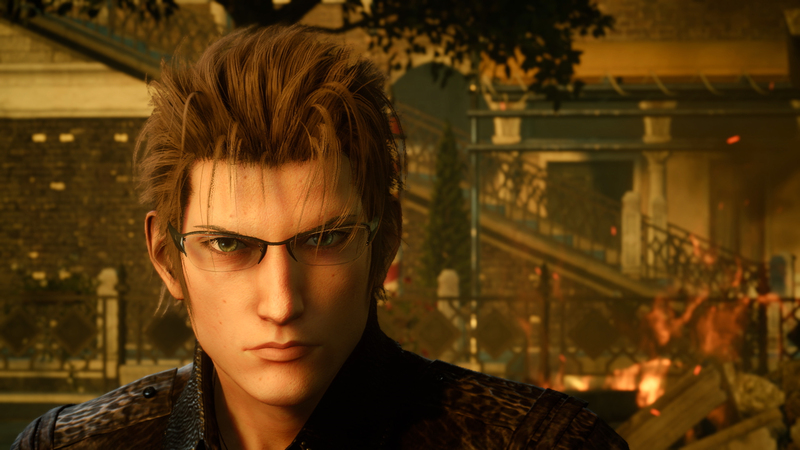 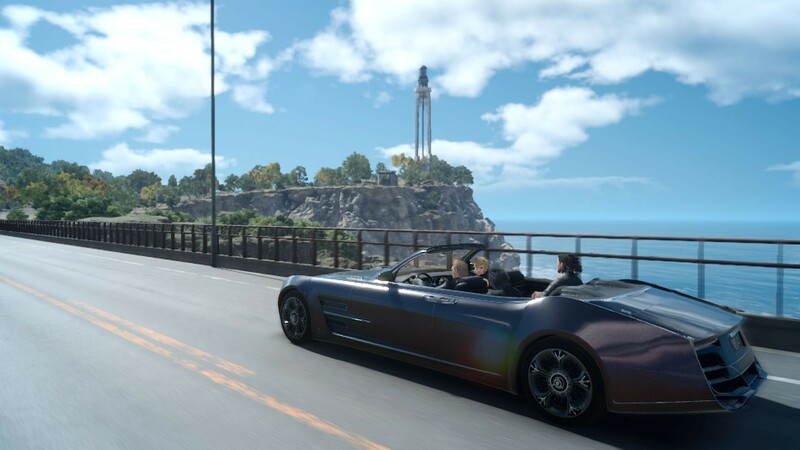 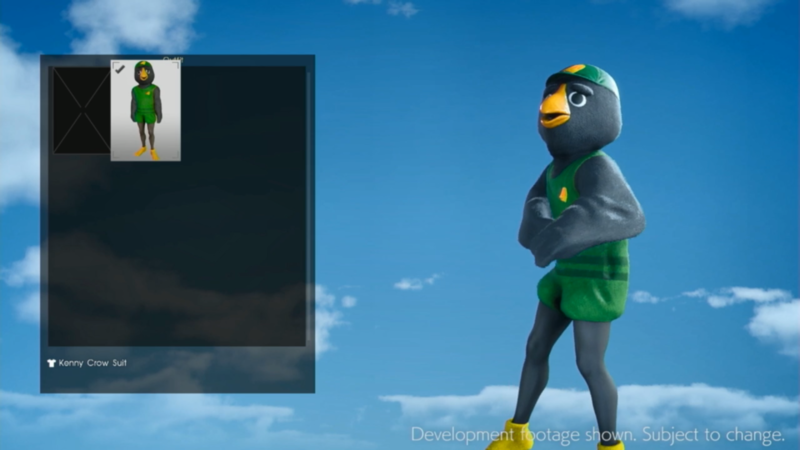 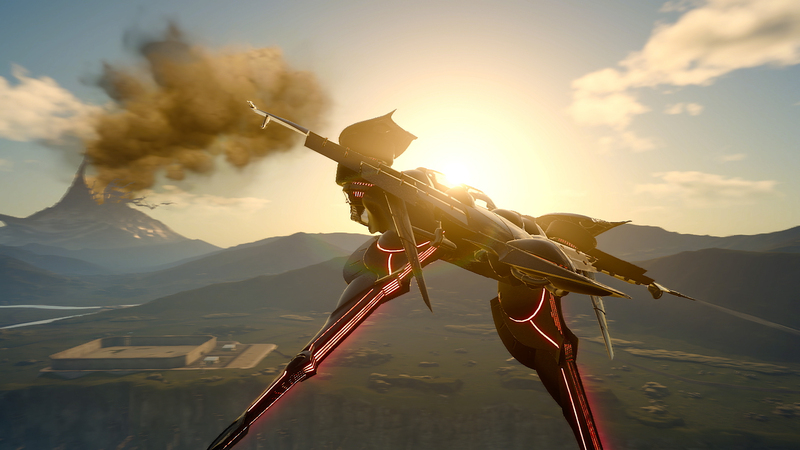 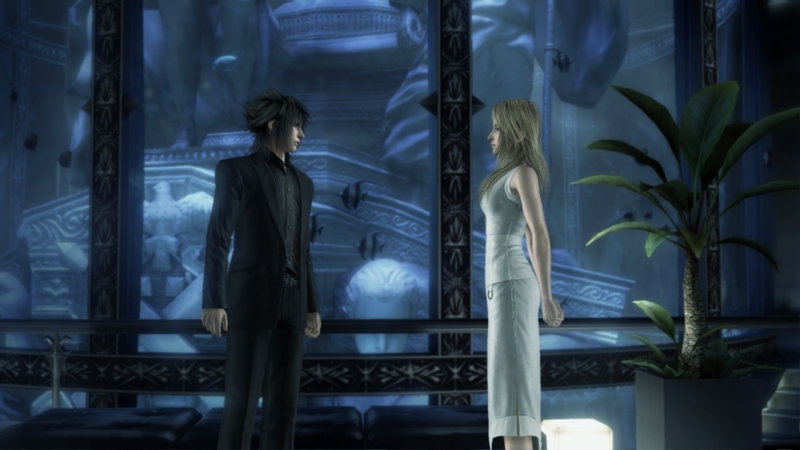 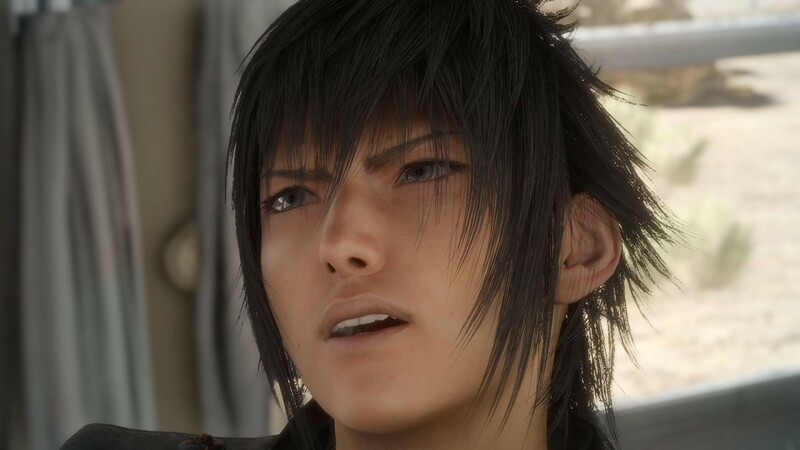 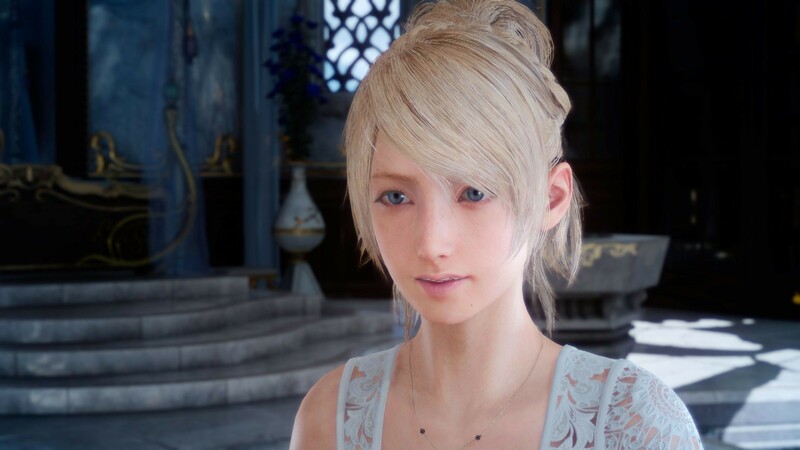 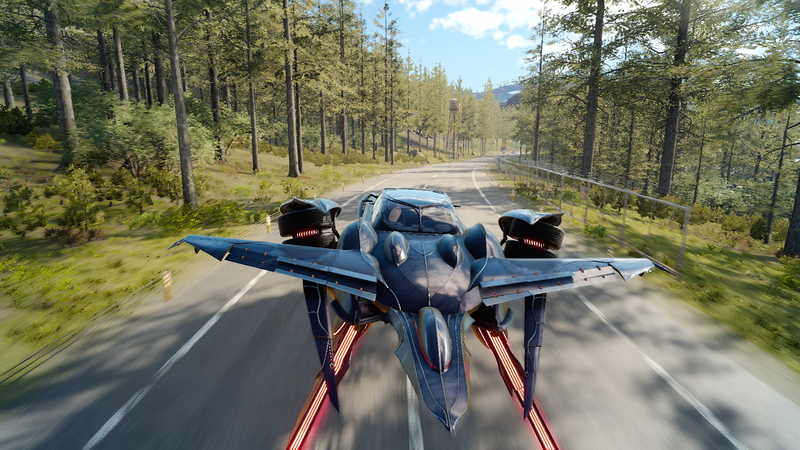 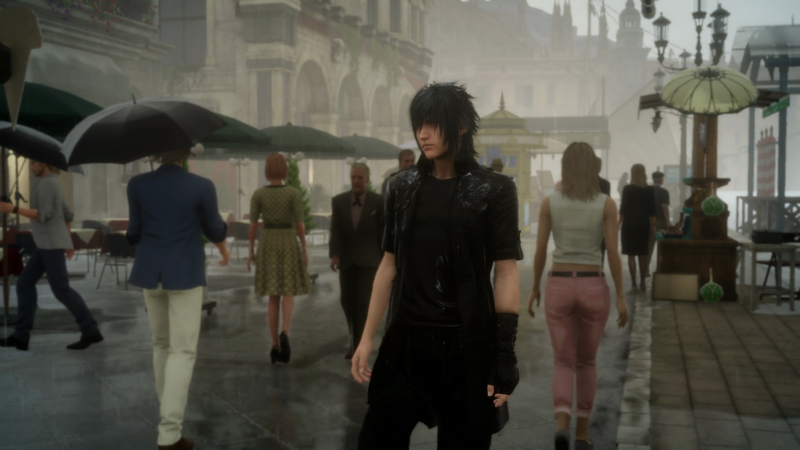 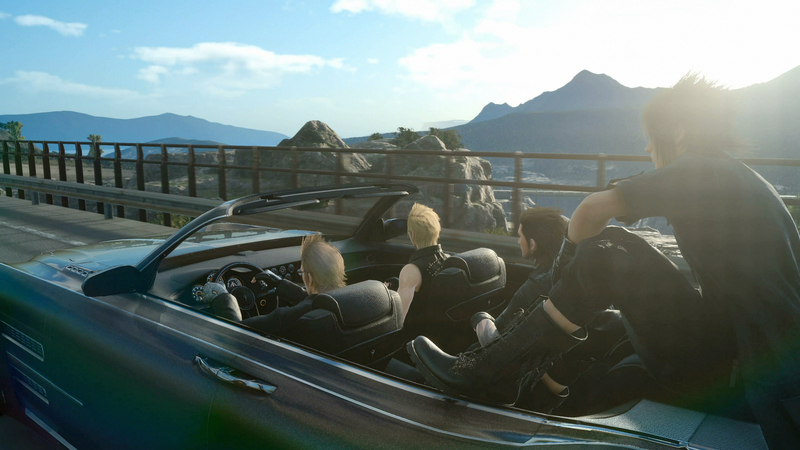 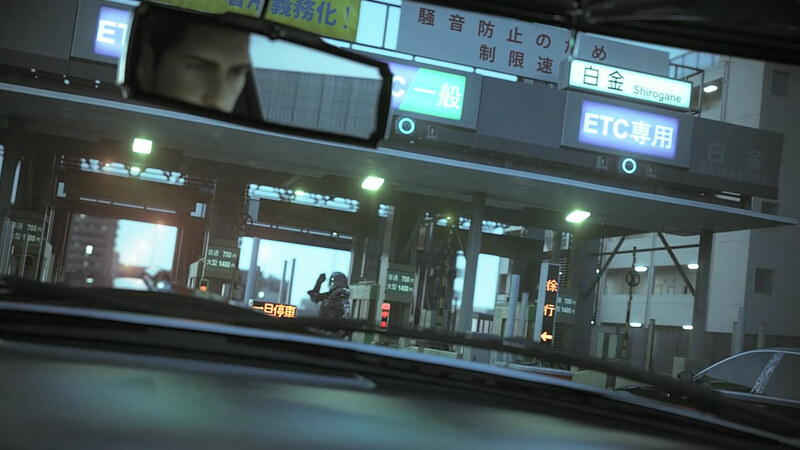 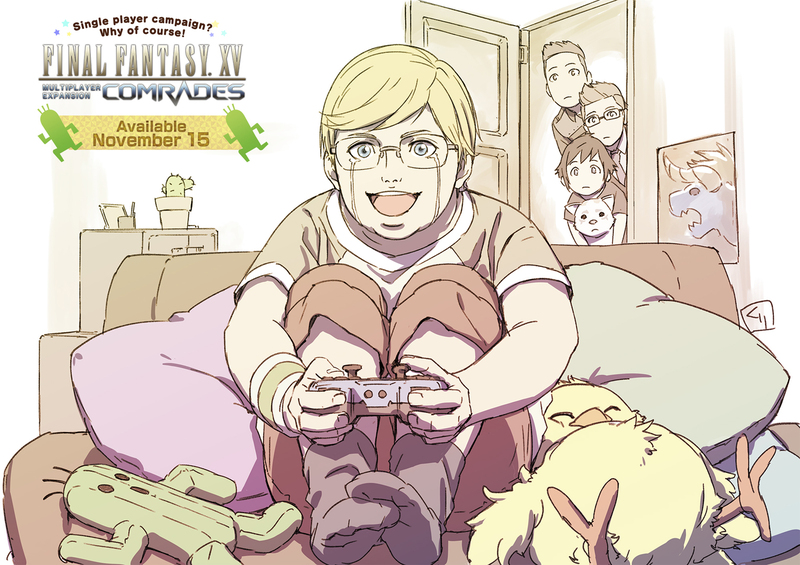 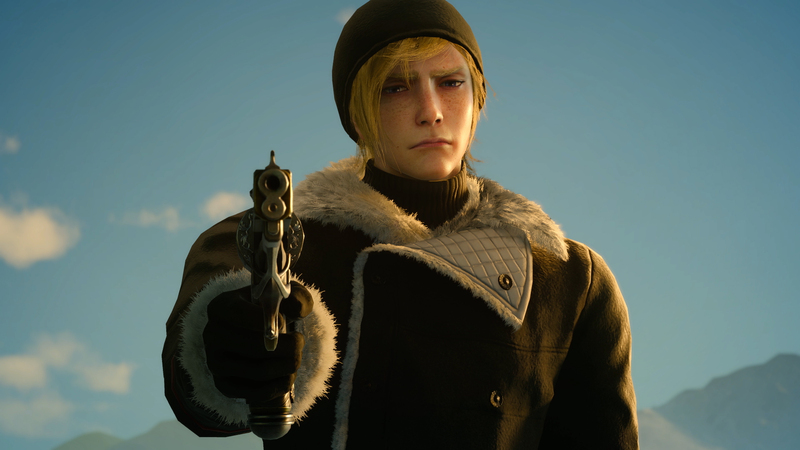 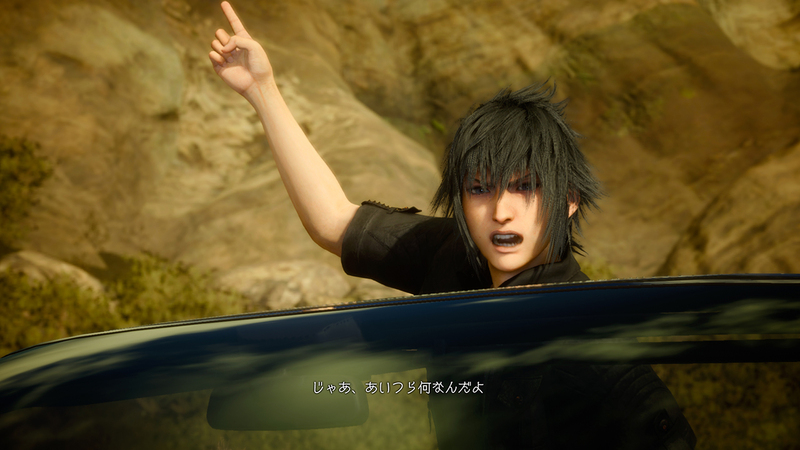 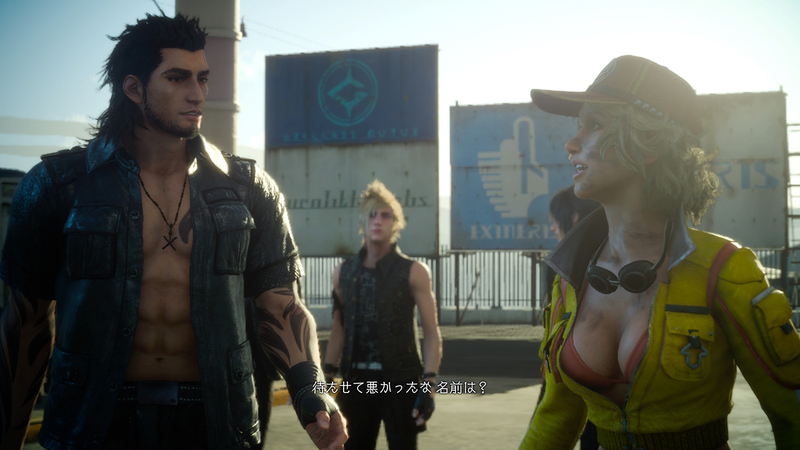 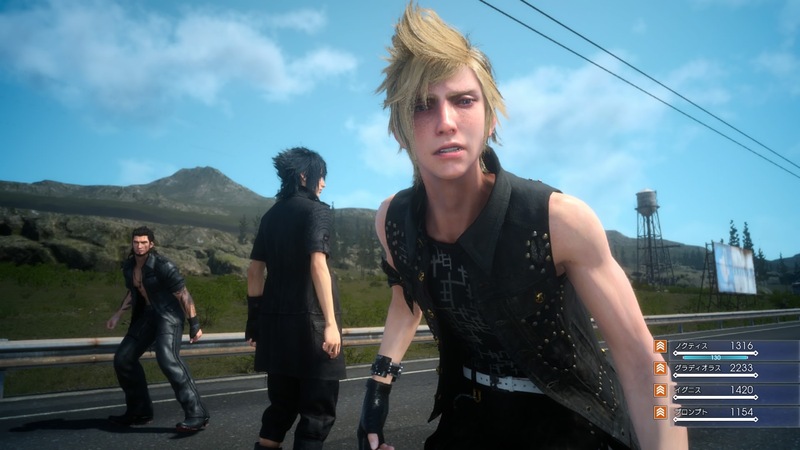 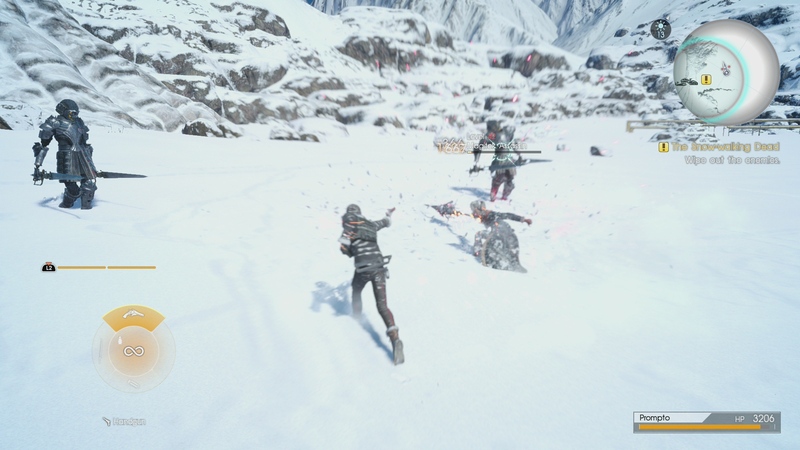 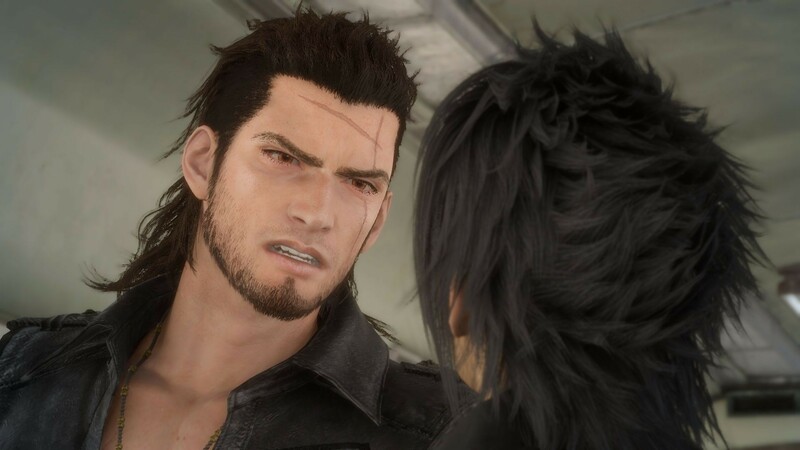 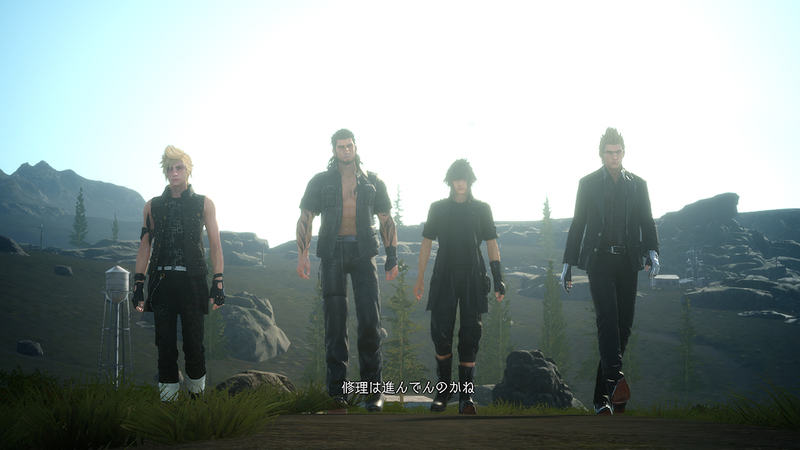 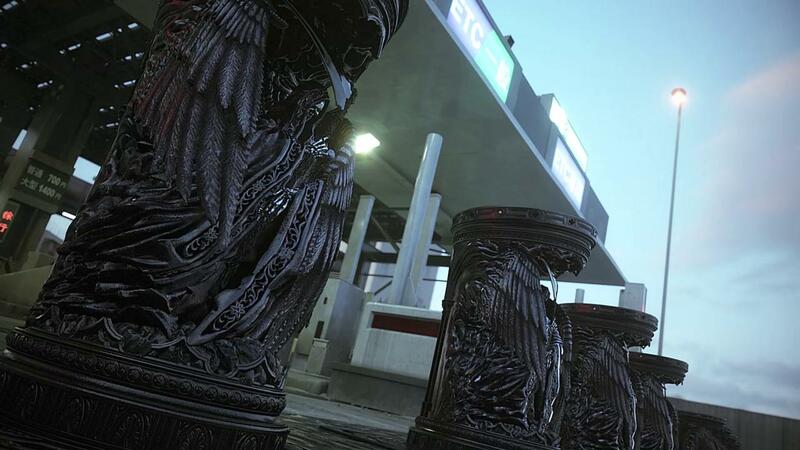 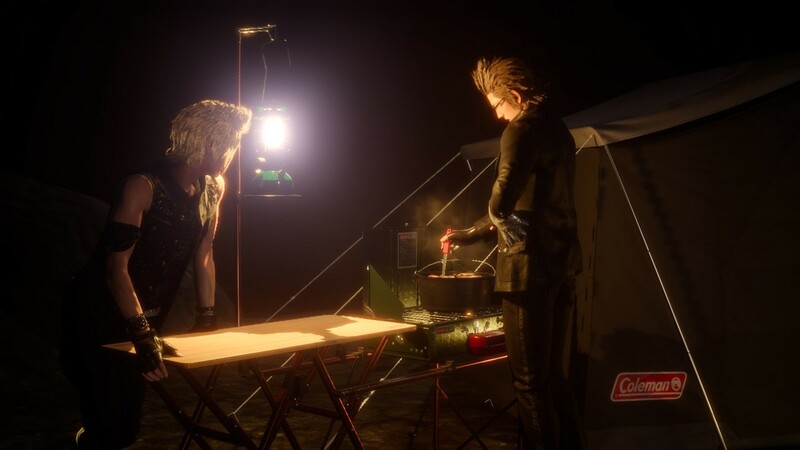 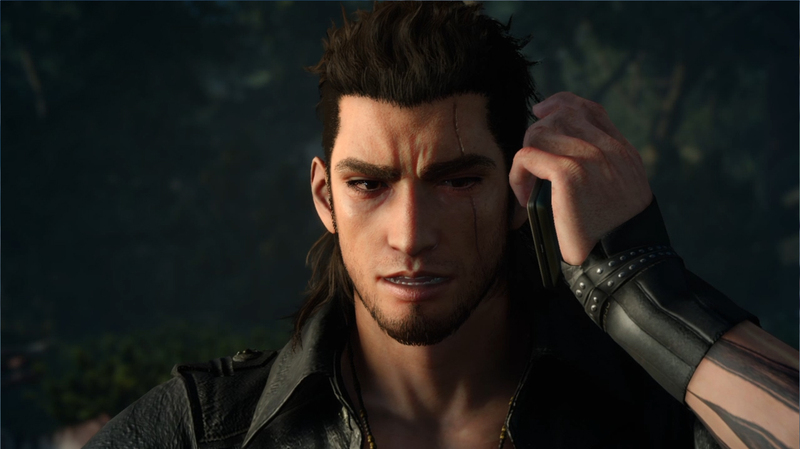 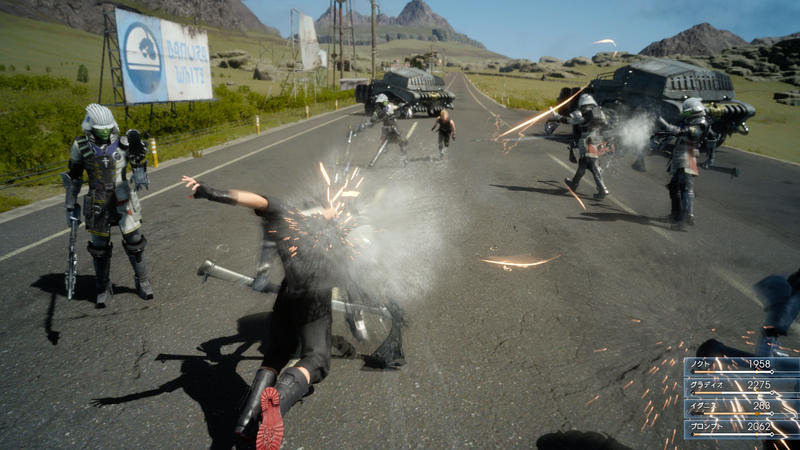 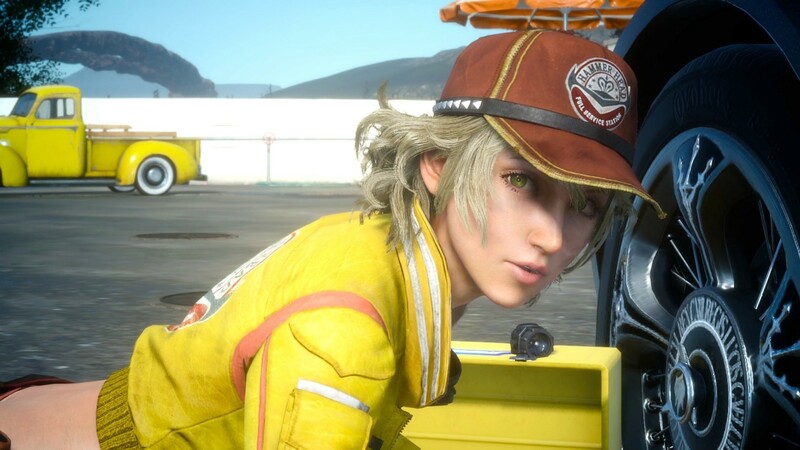 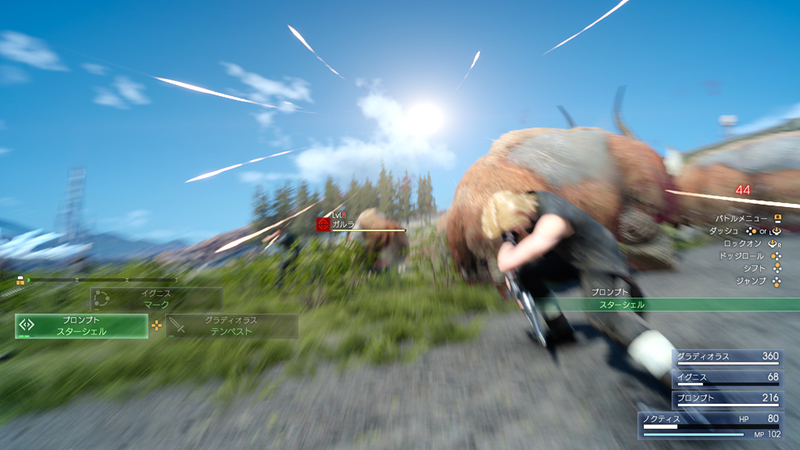 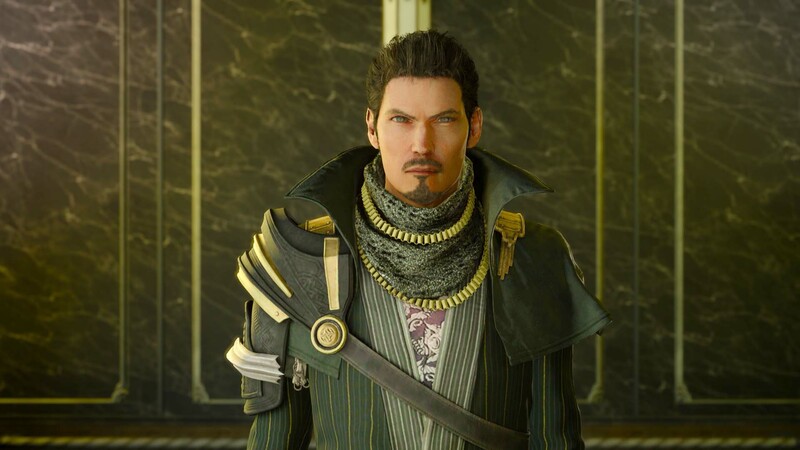 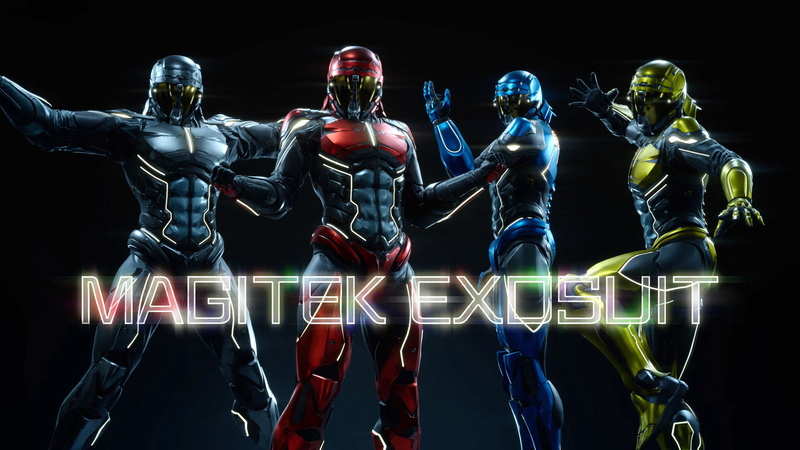 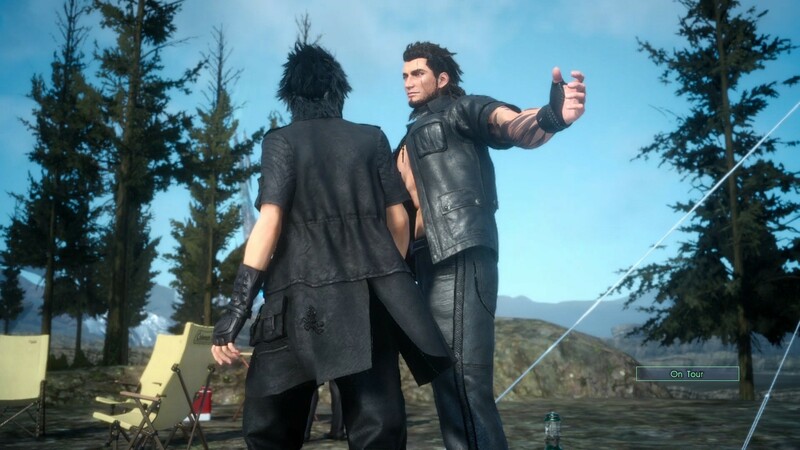 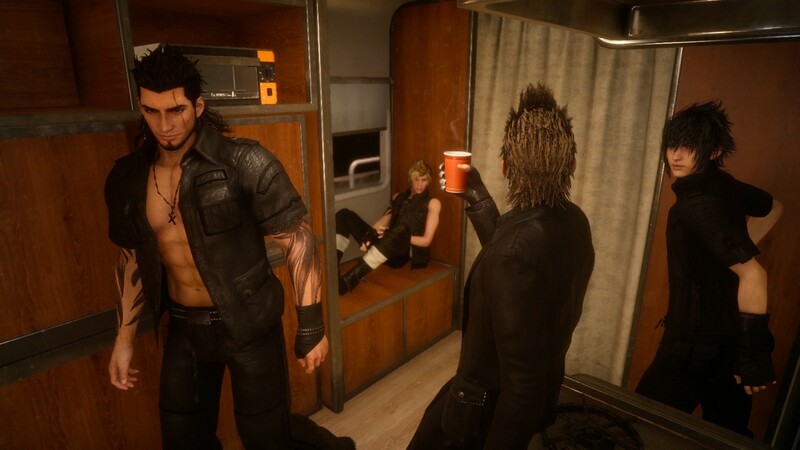 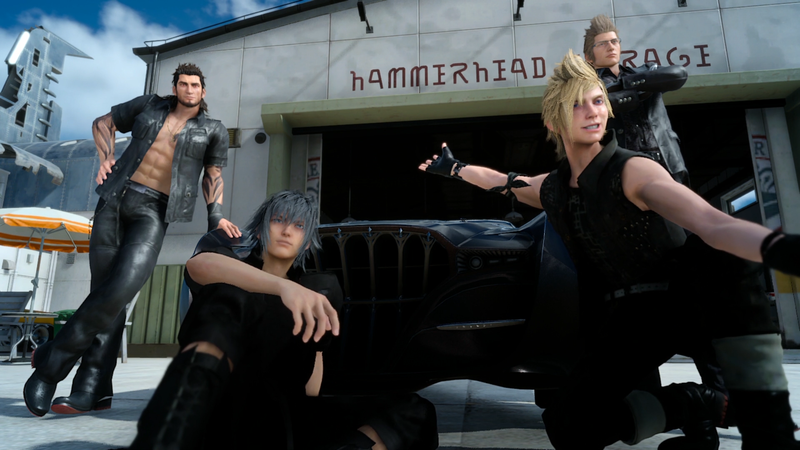 Shocking news from the Japanese publisher as the FFXV director departs. 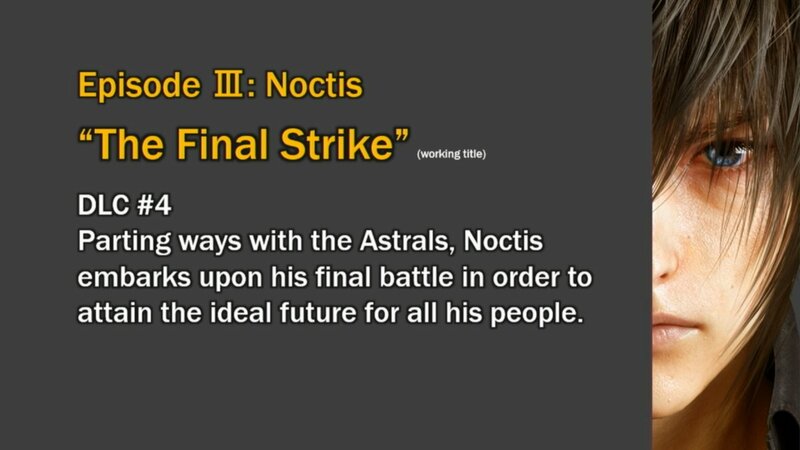 Will be subtitled for a global audience. 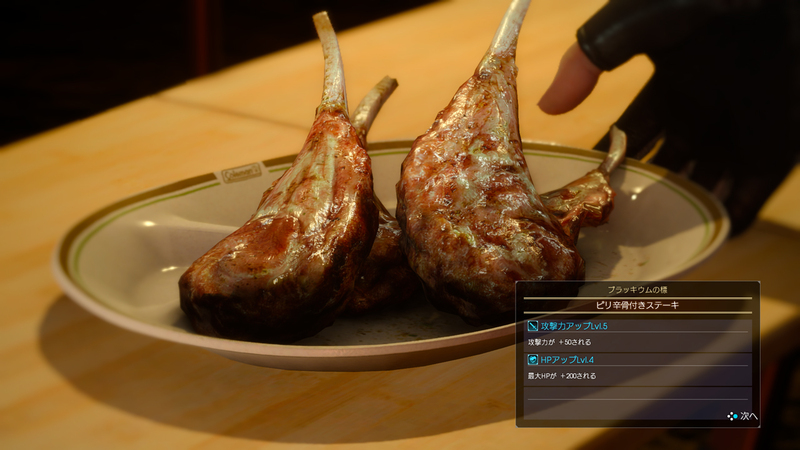 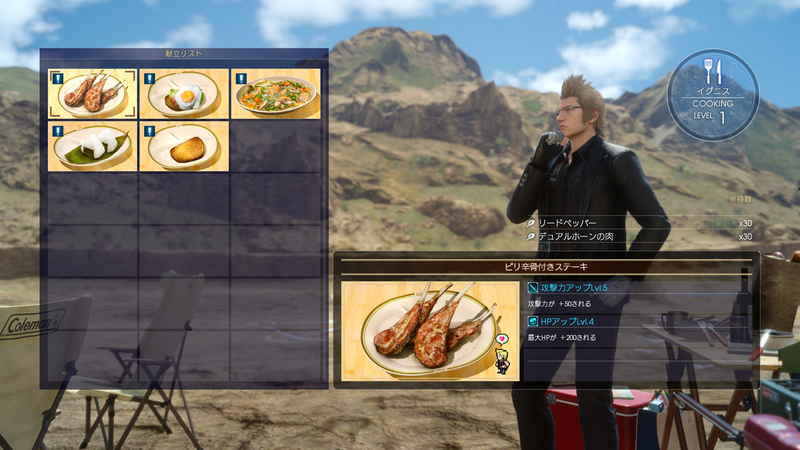 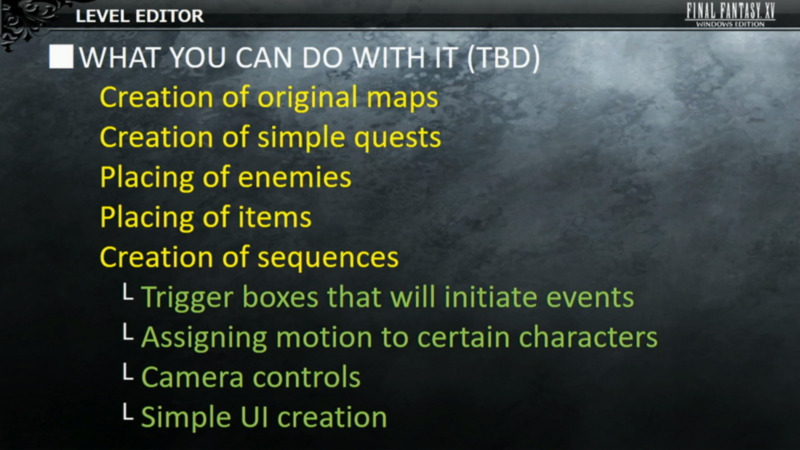 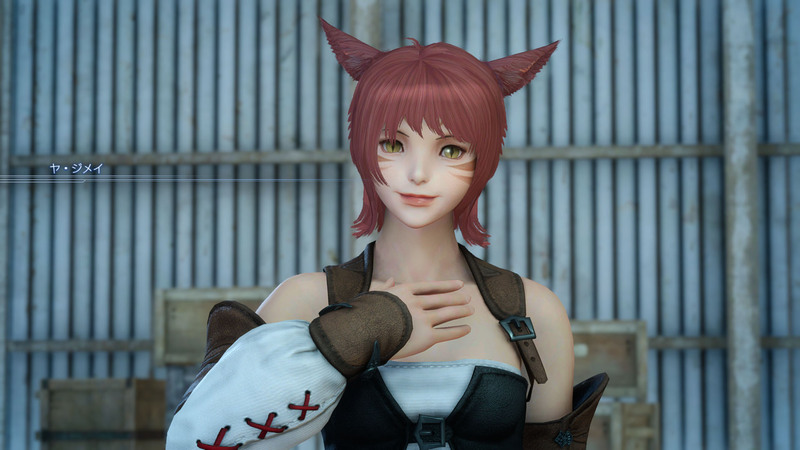 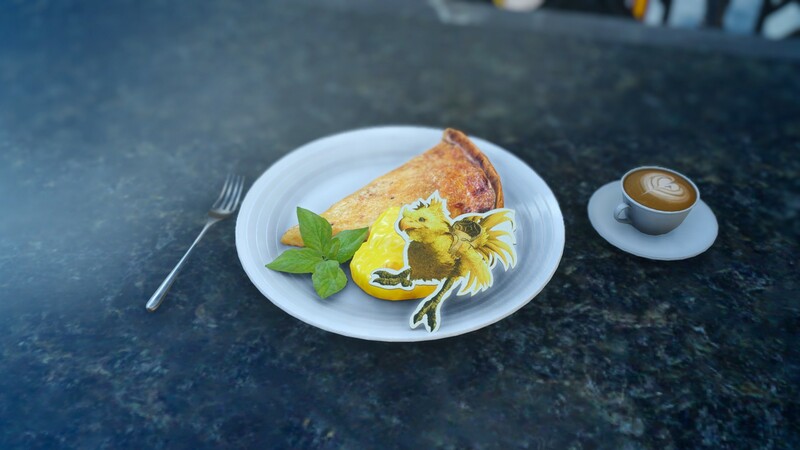 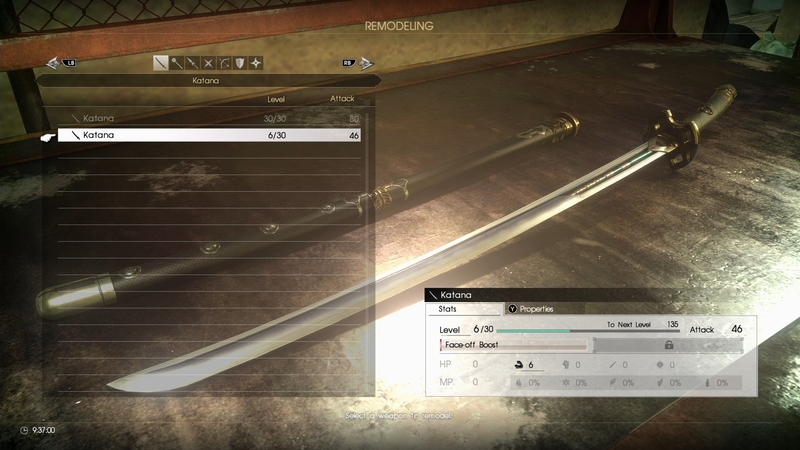 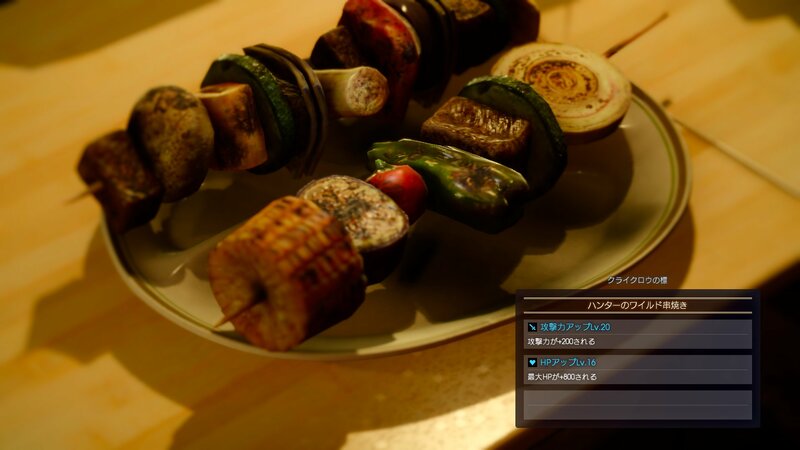 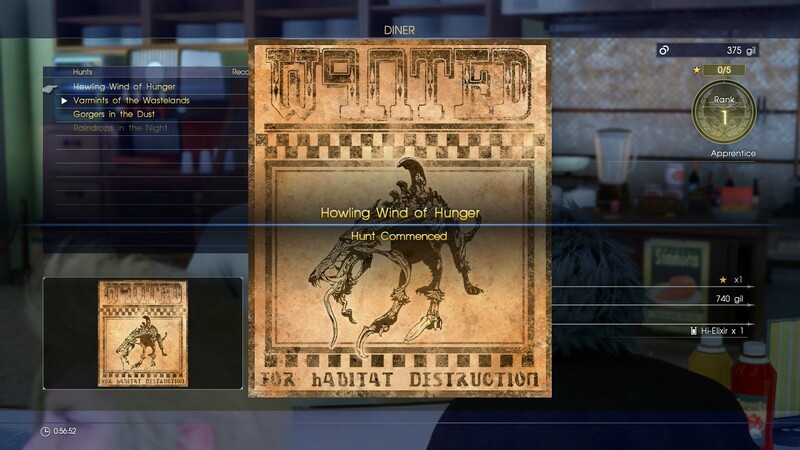 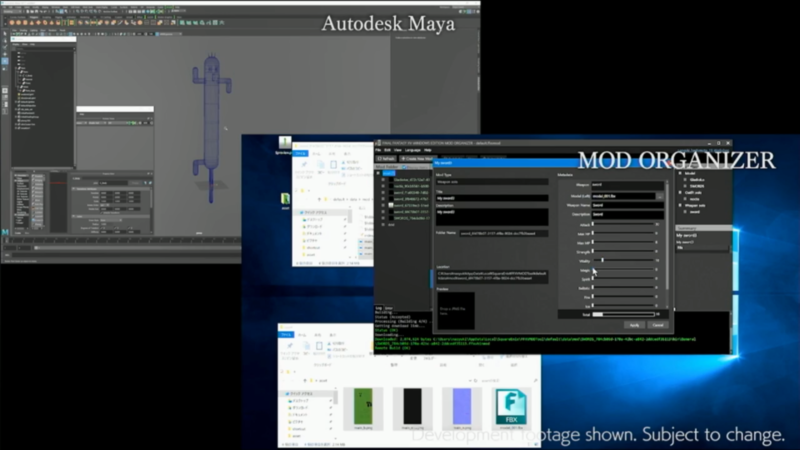 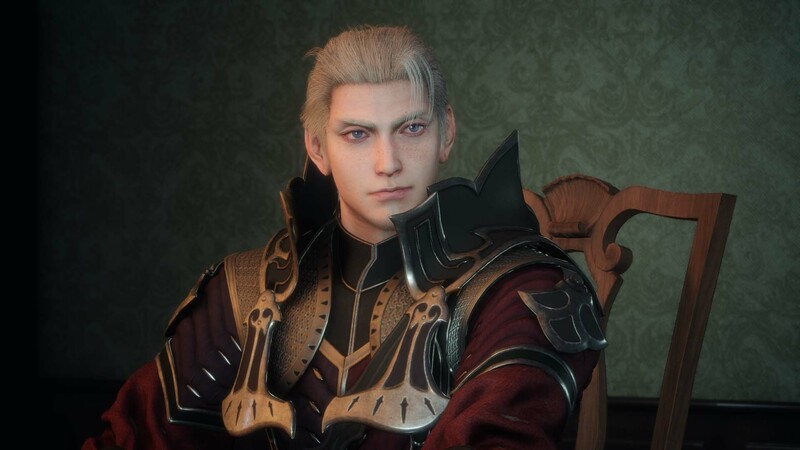 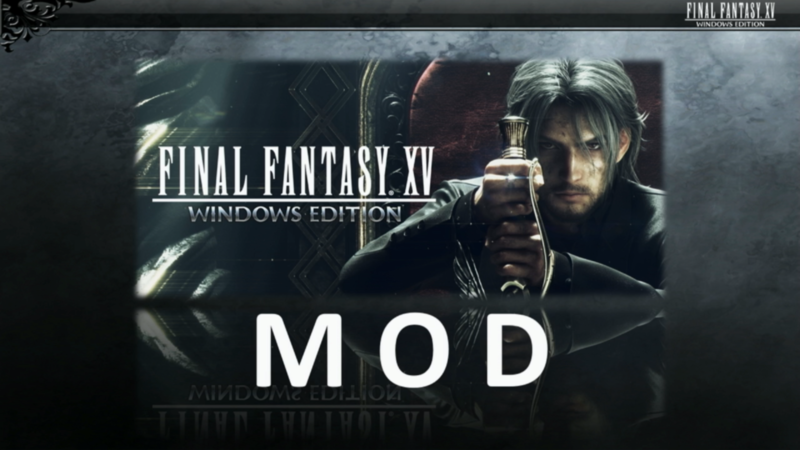 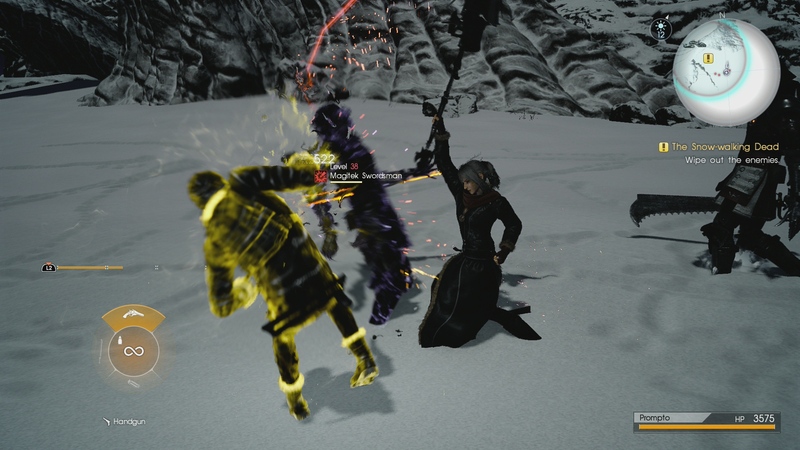 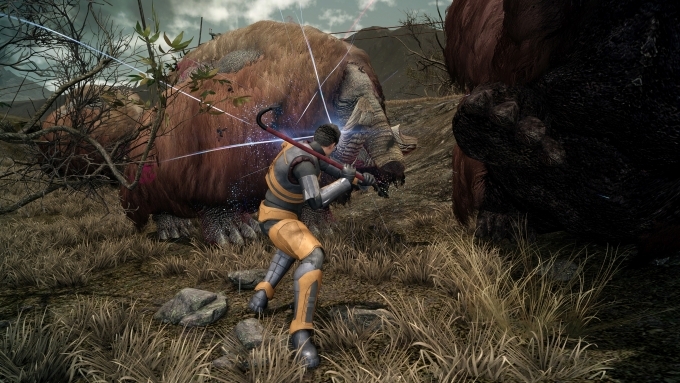 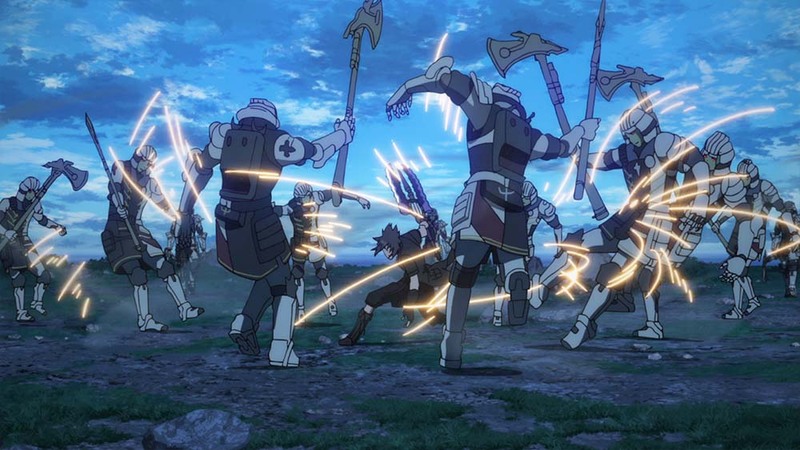 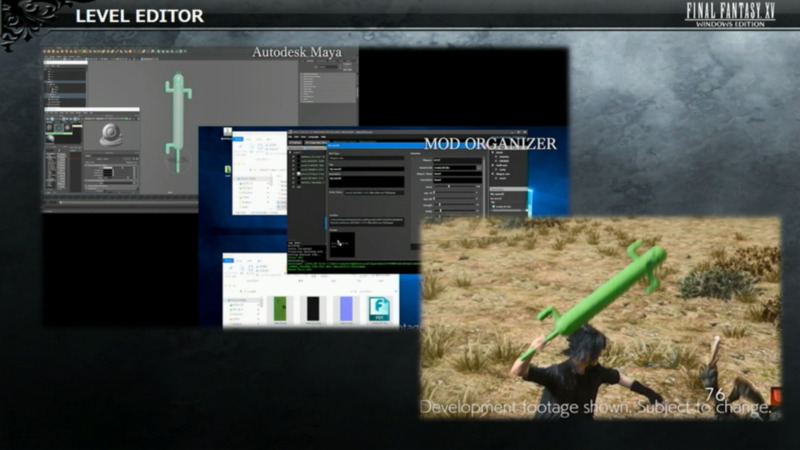 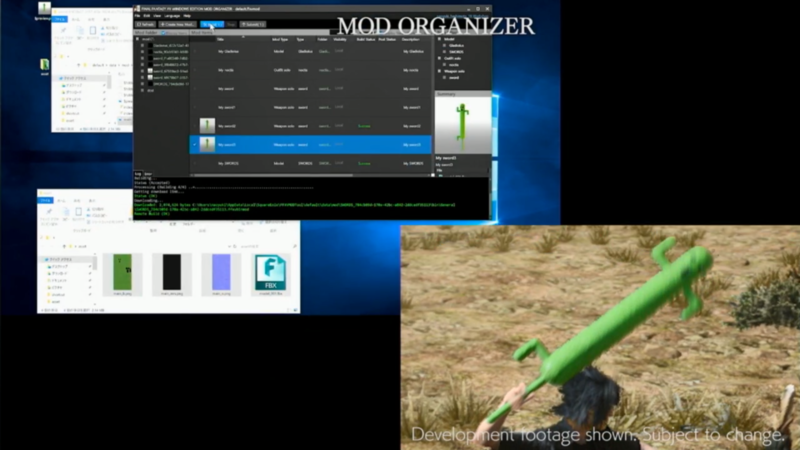 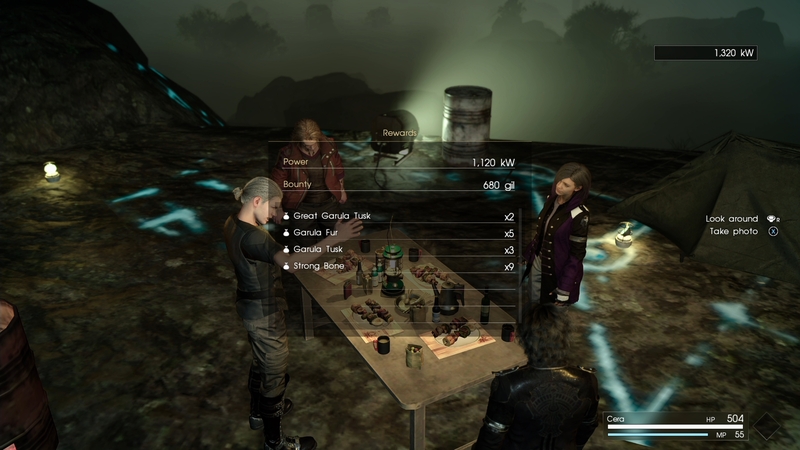 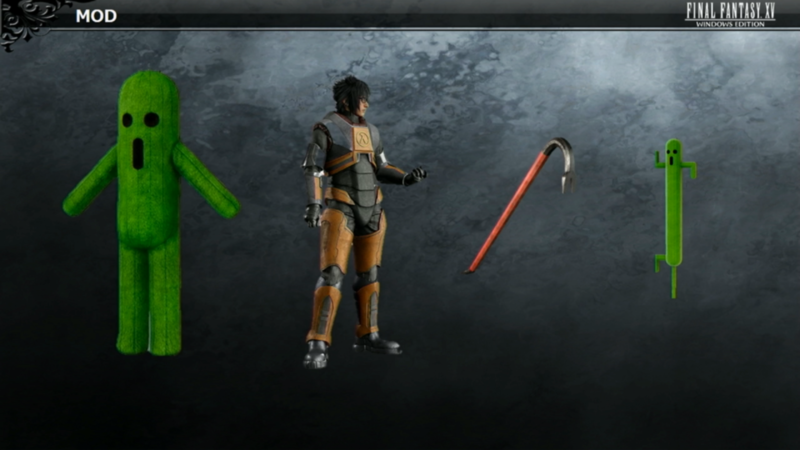 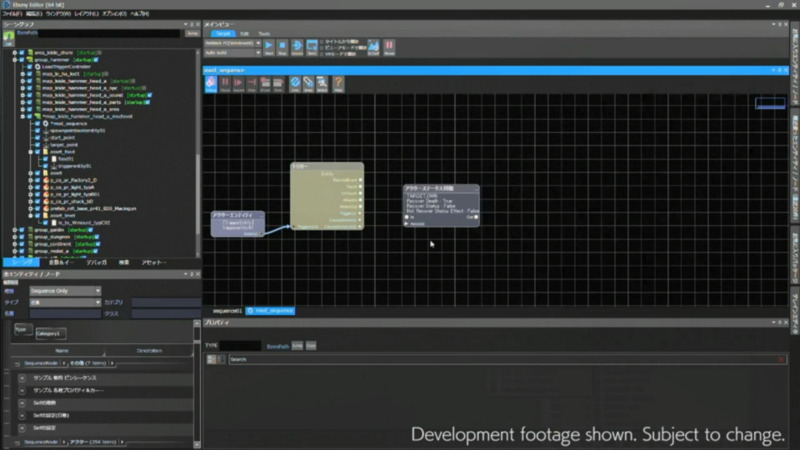 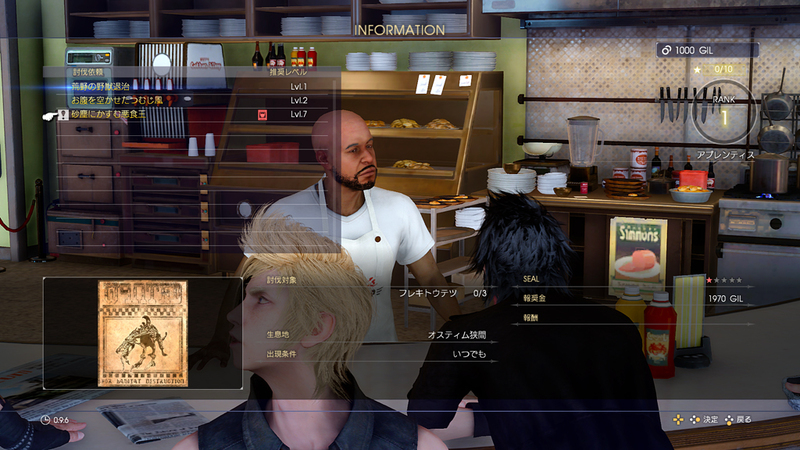 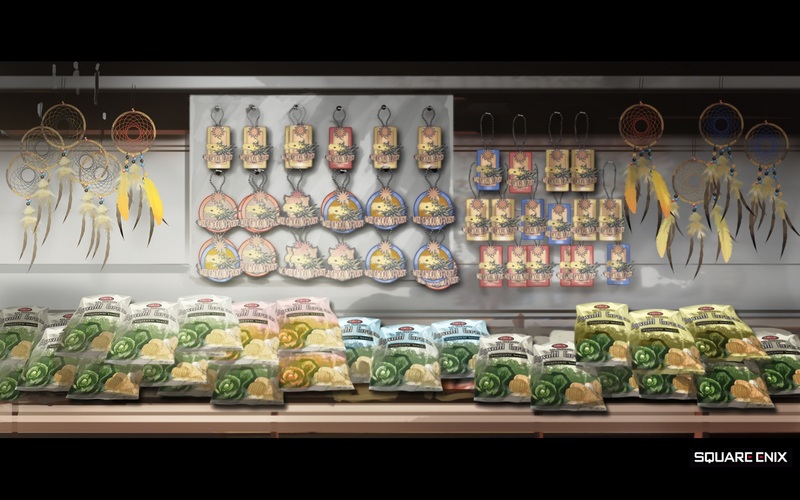 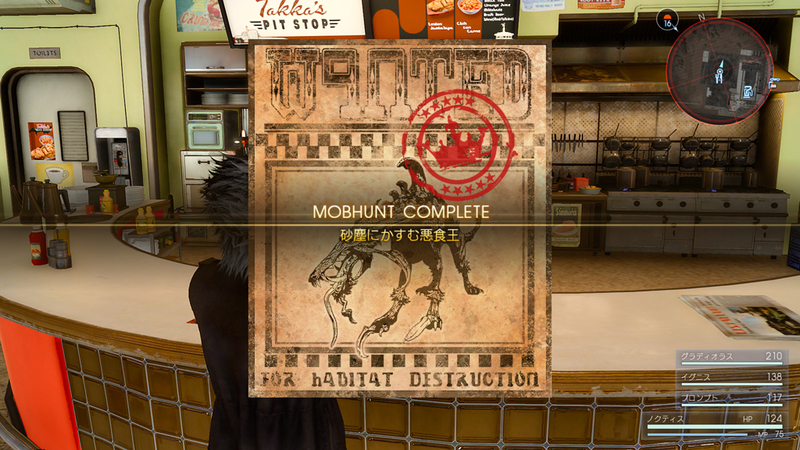 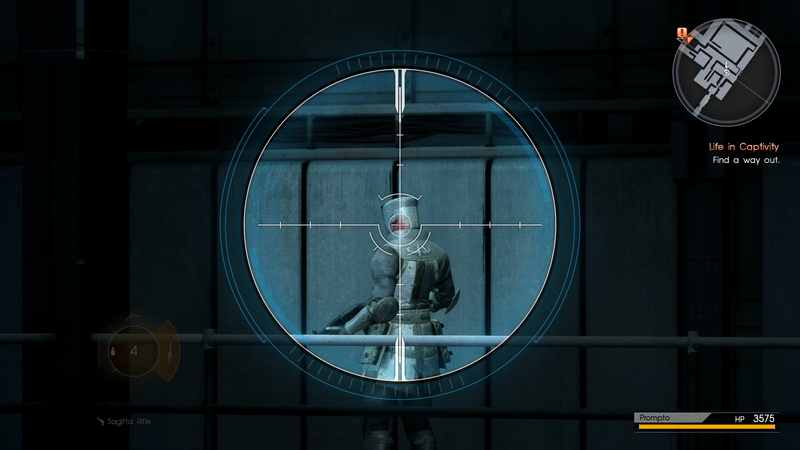 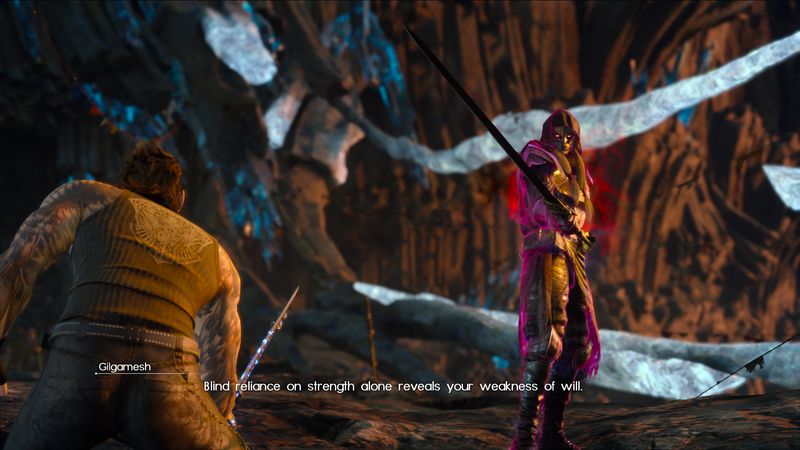 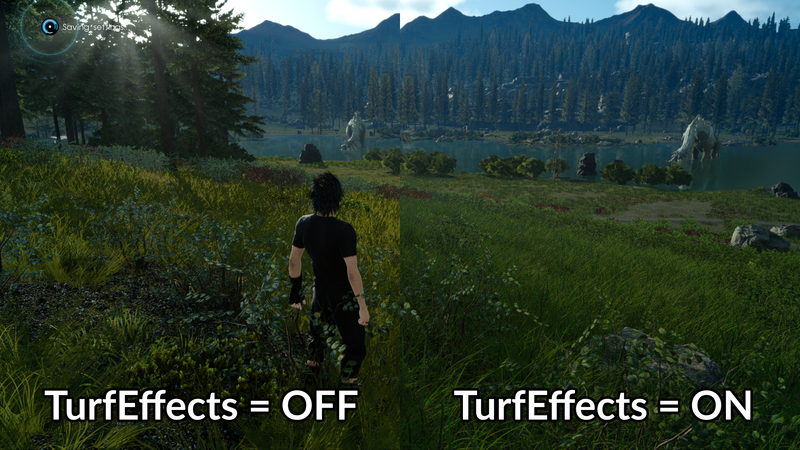 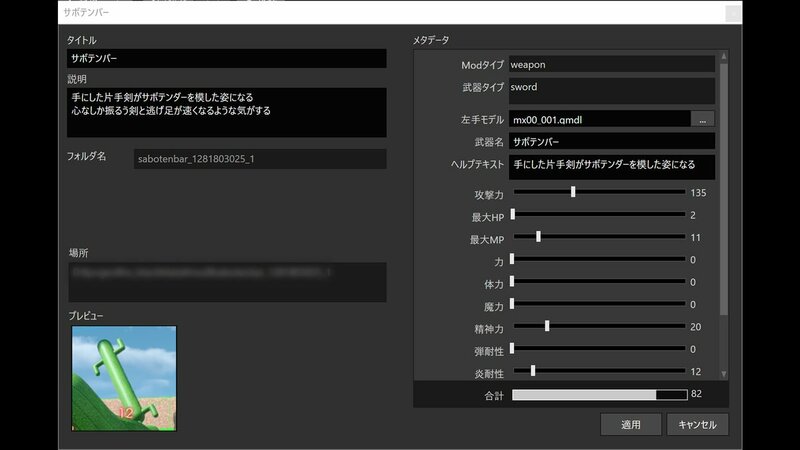 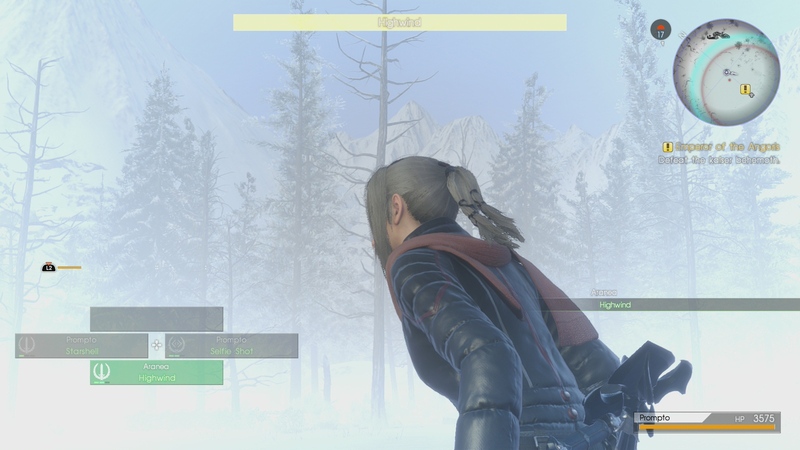 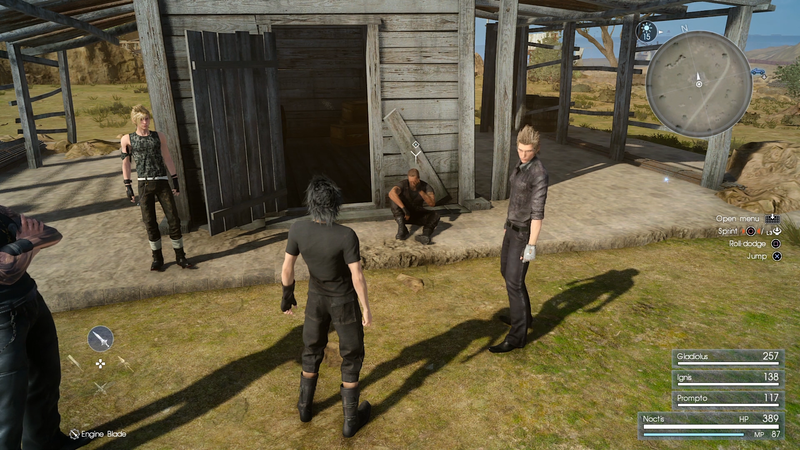 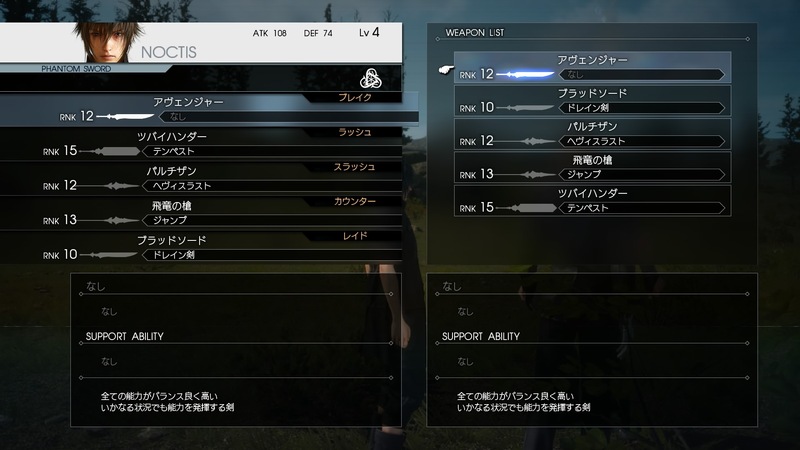 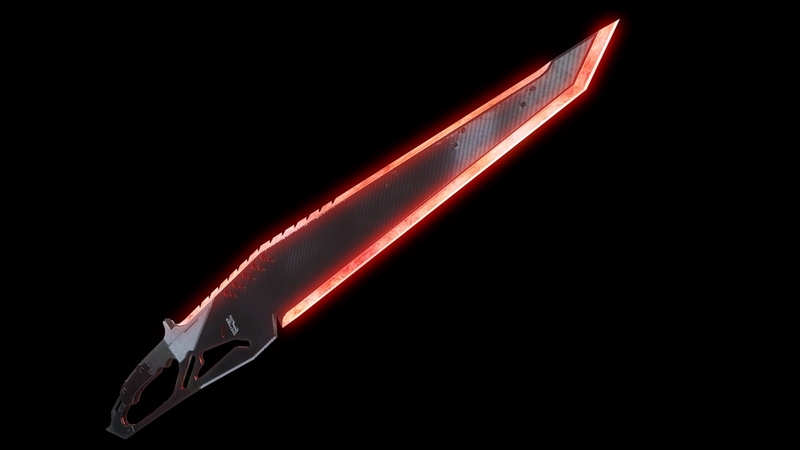 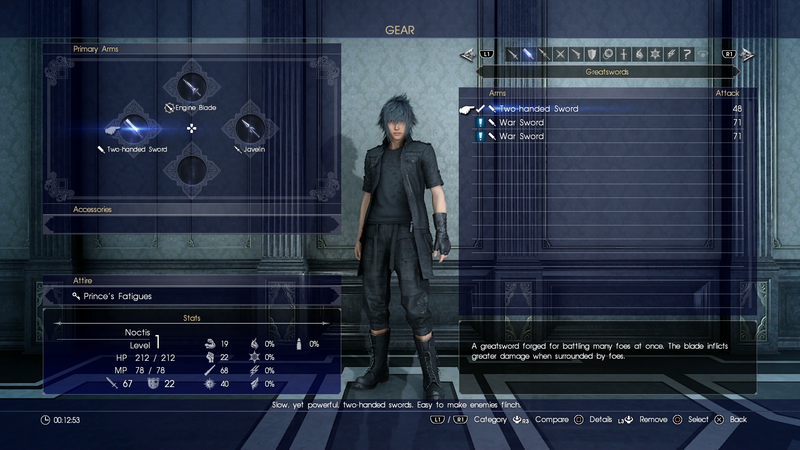 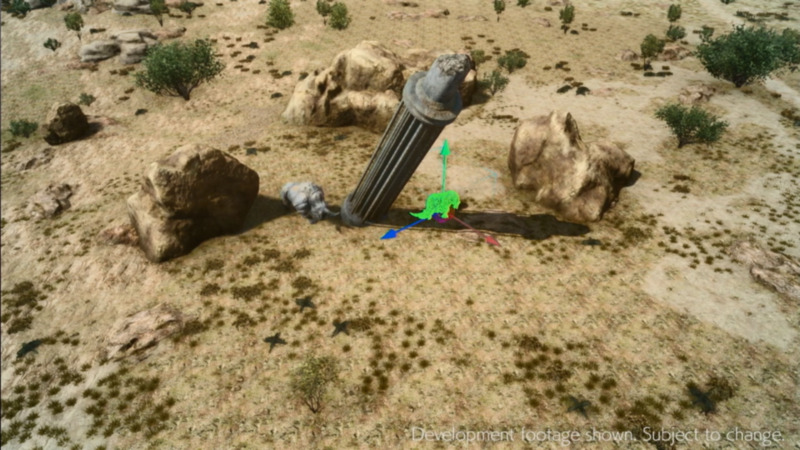 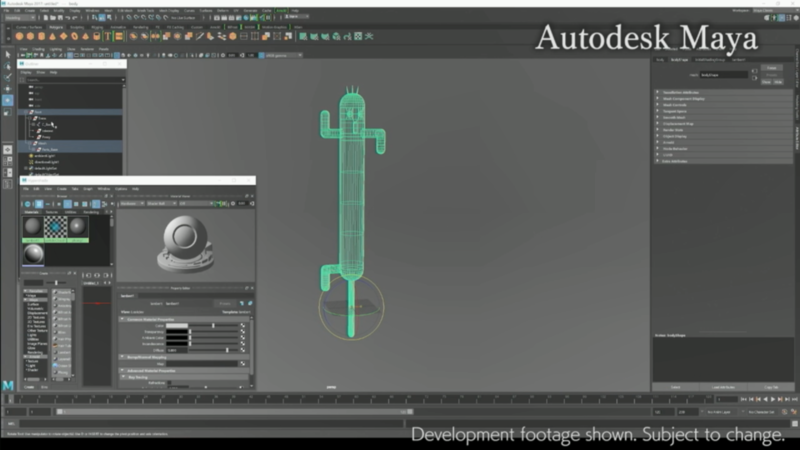 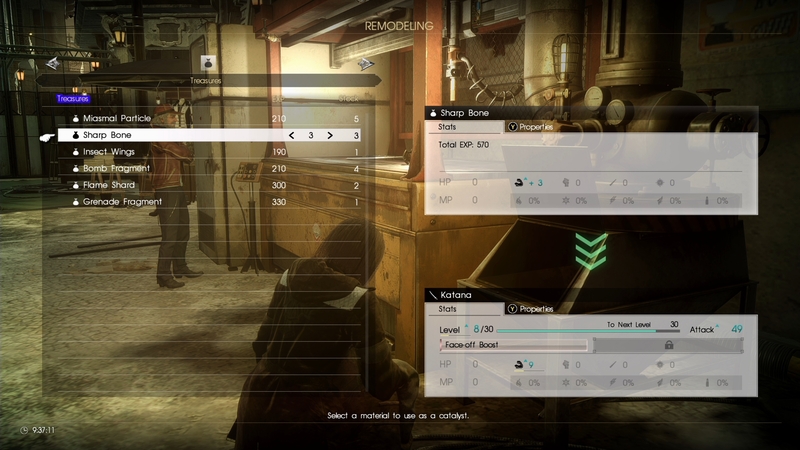 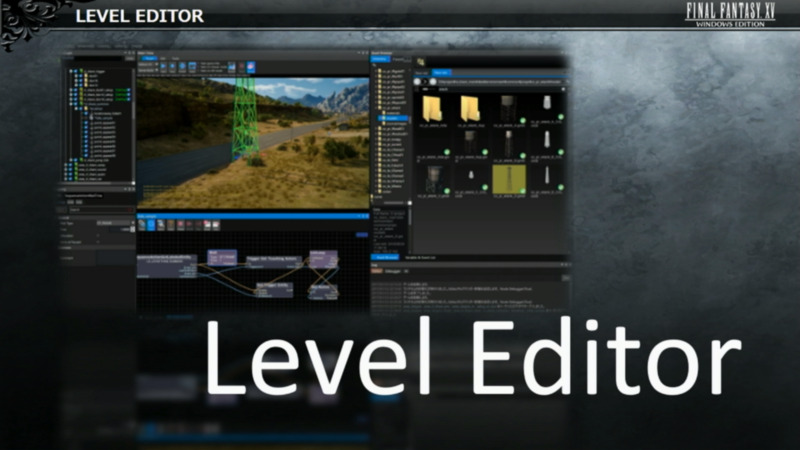 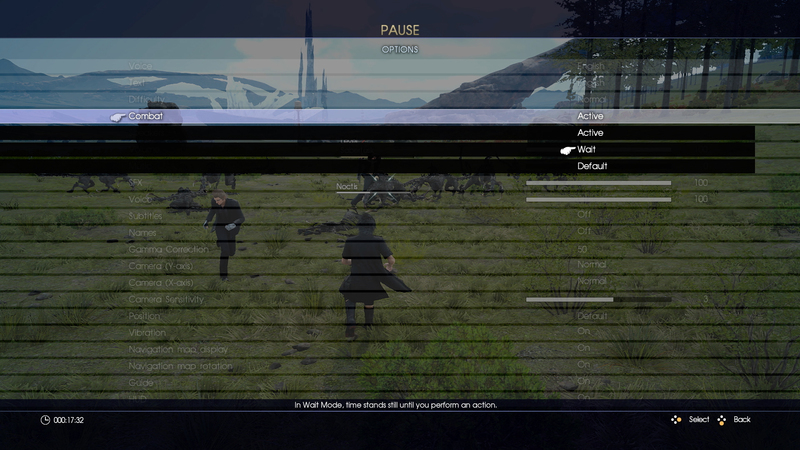 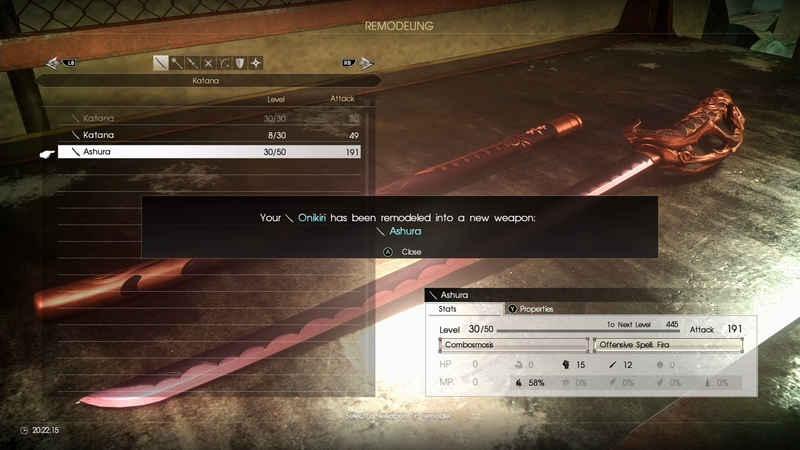 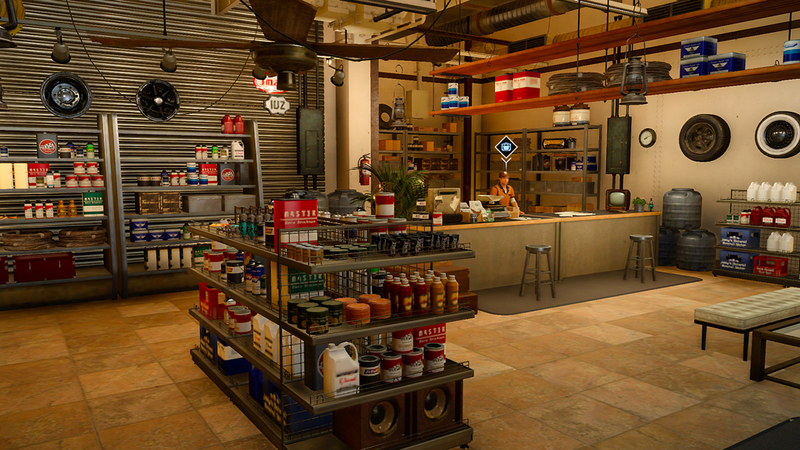 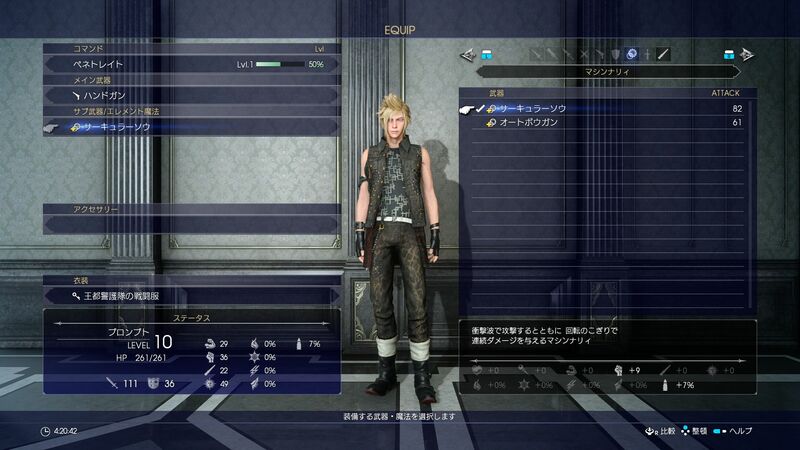 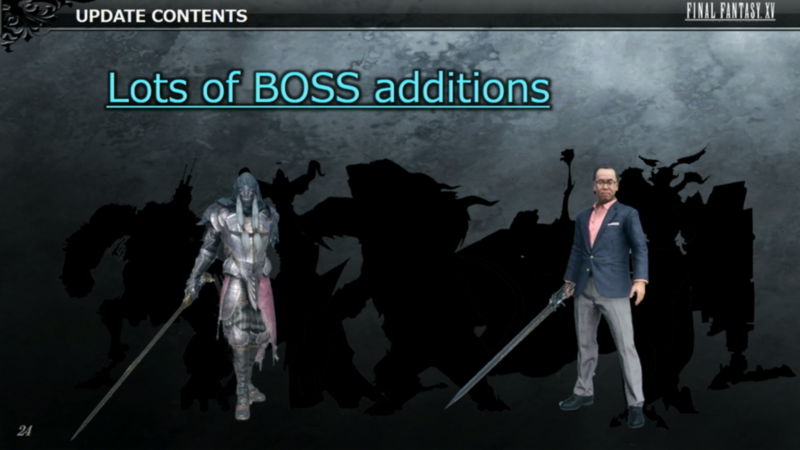 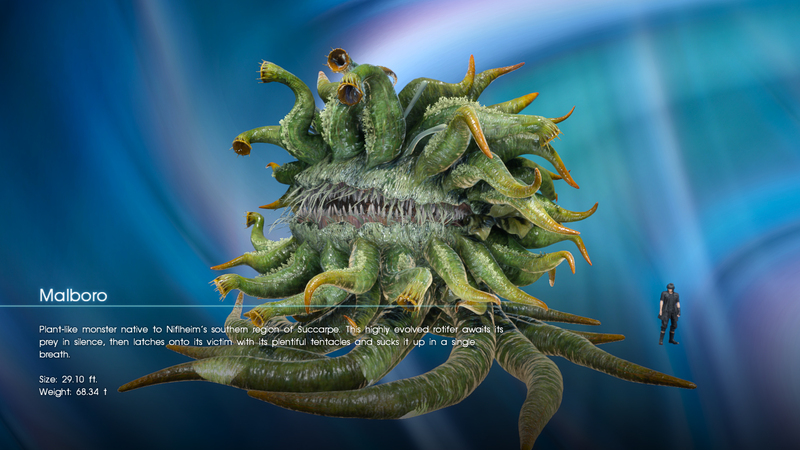 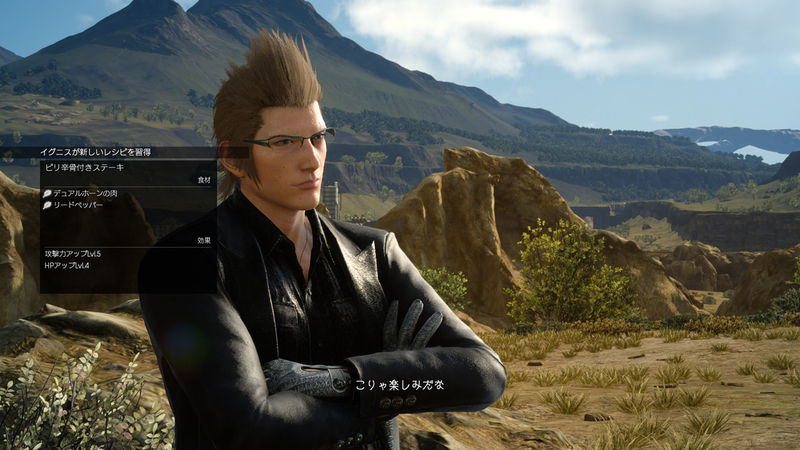 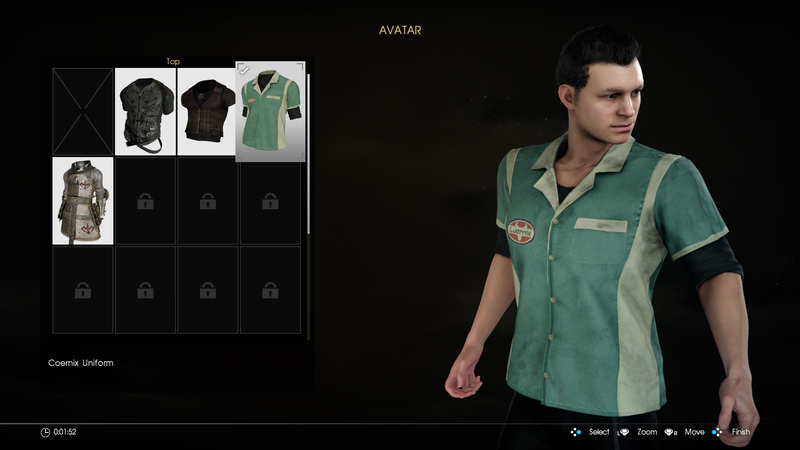 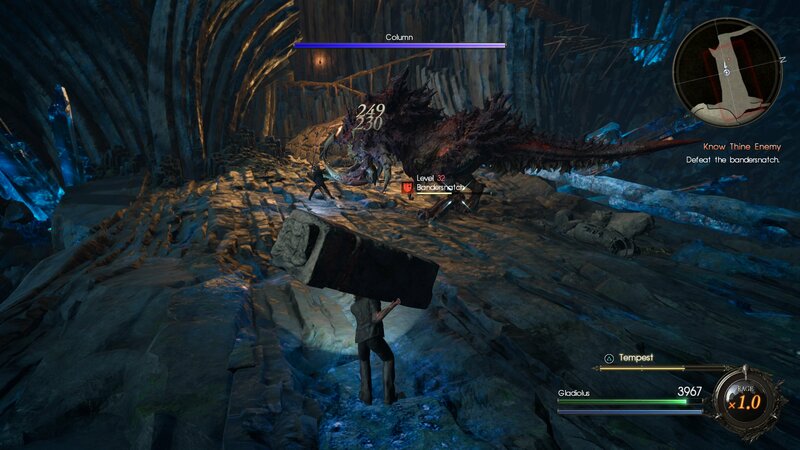 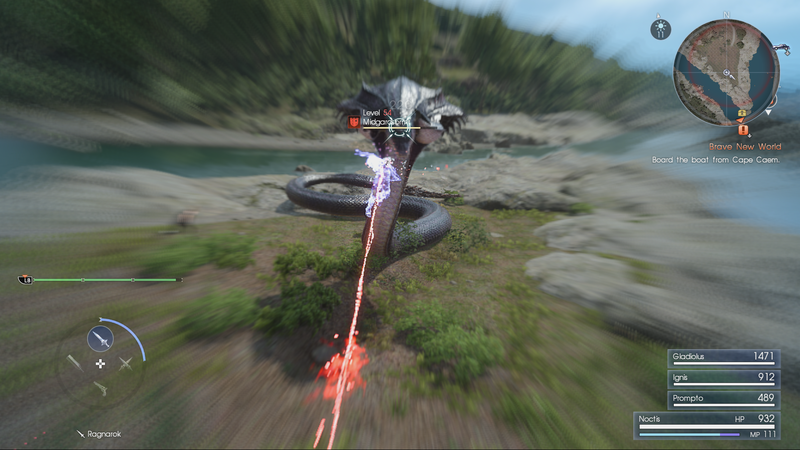 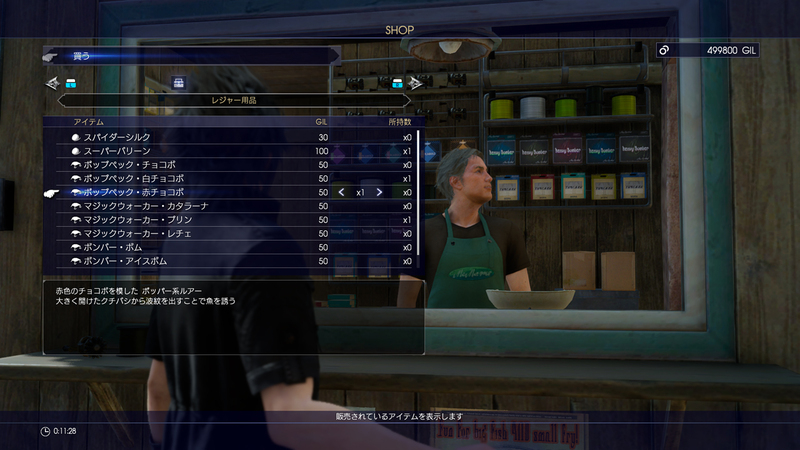 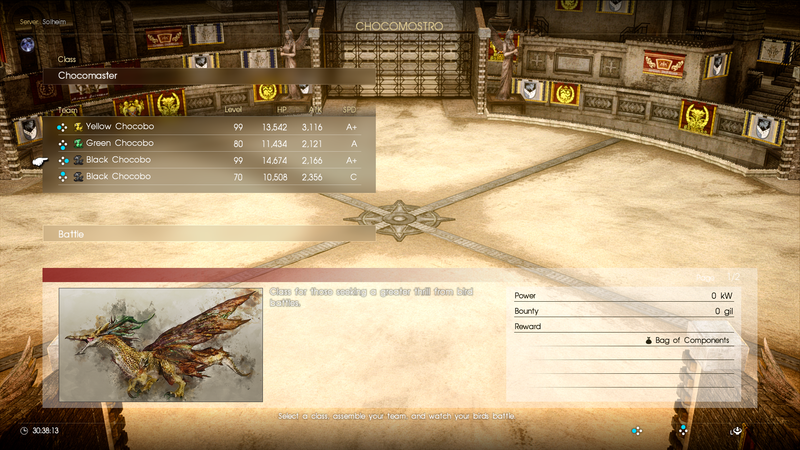 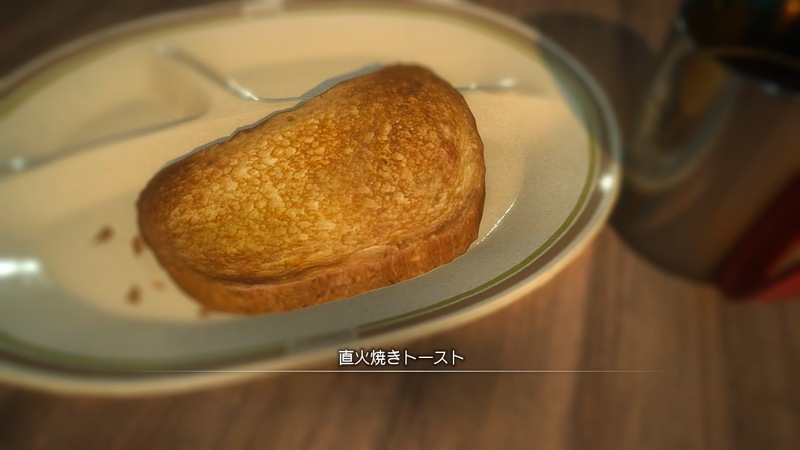 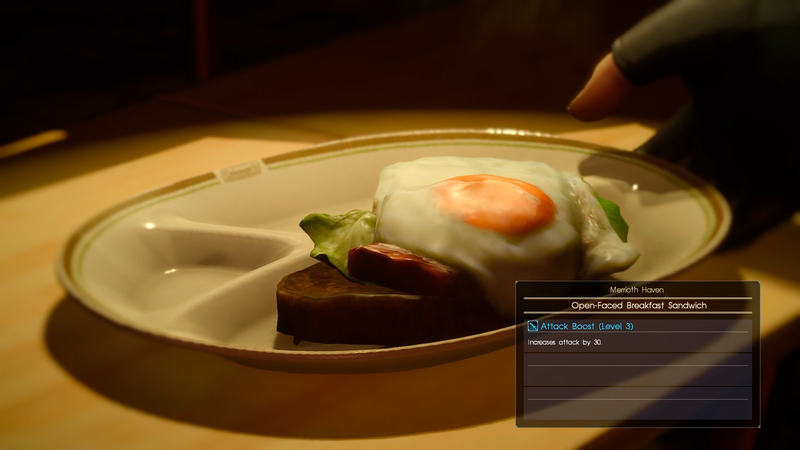 Mod tools are coming for the Steam version, a new recipeh for everyone. 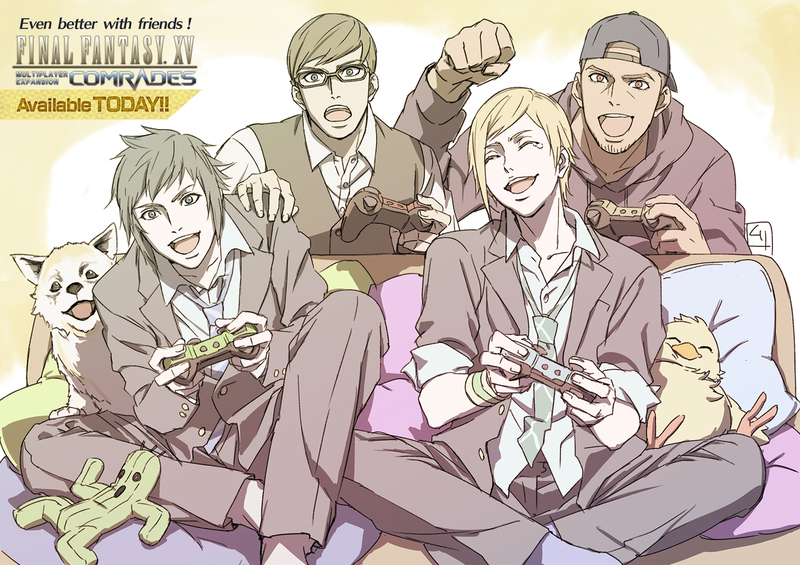 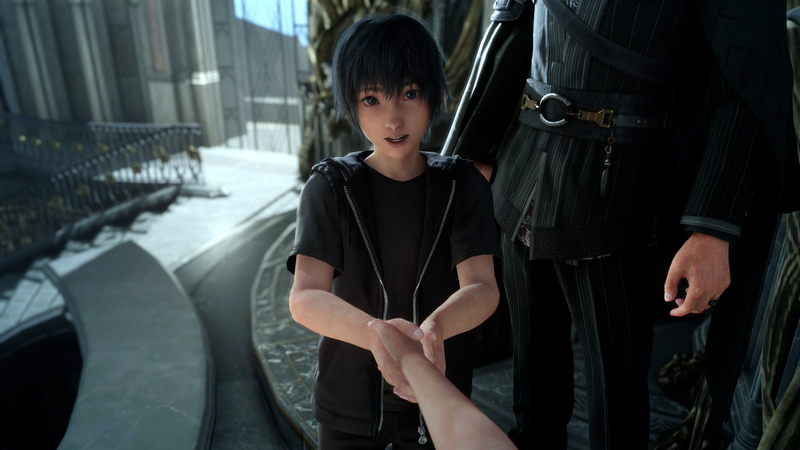 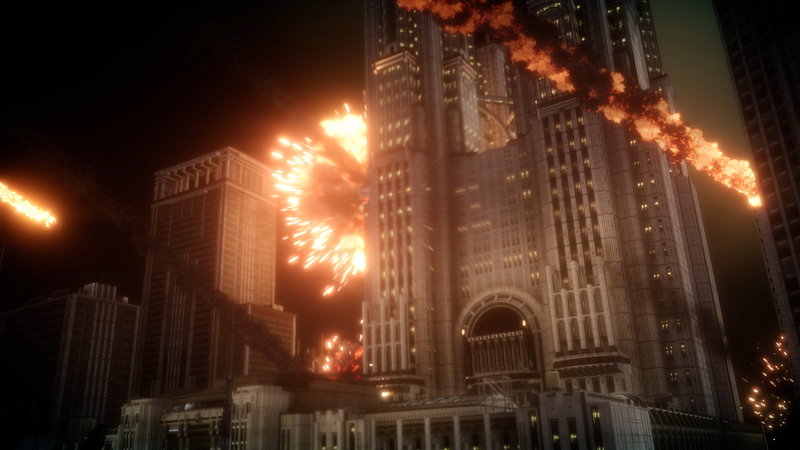 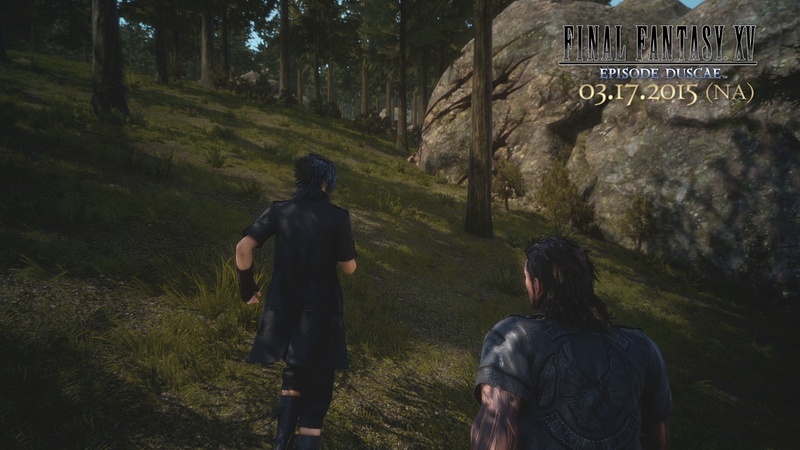 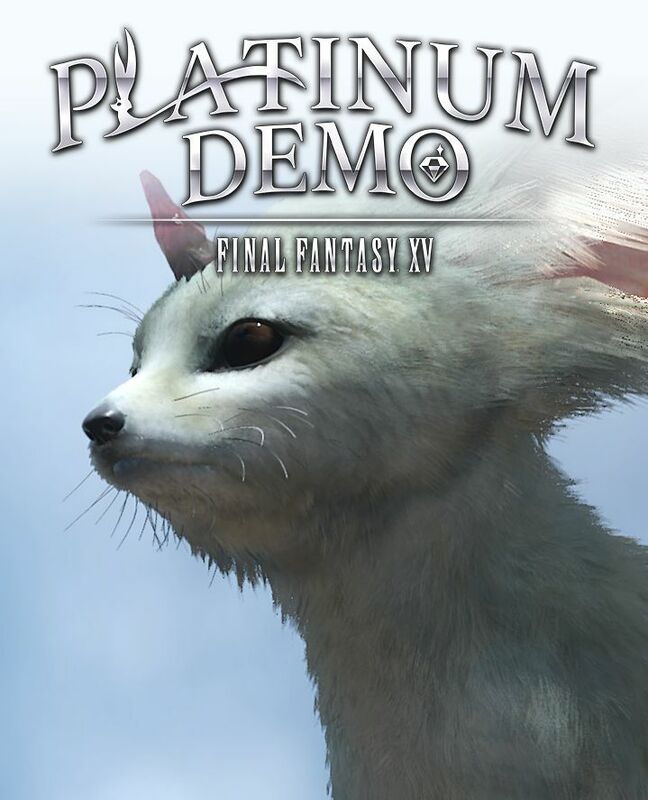 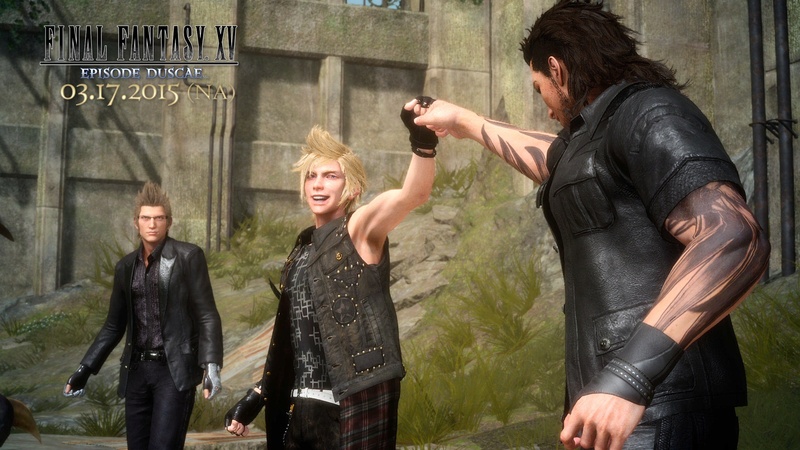 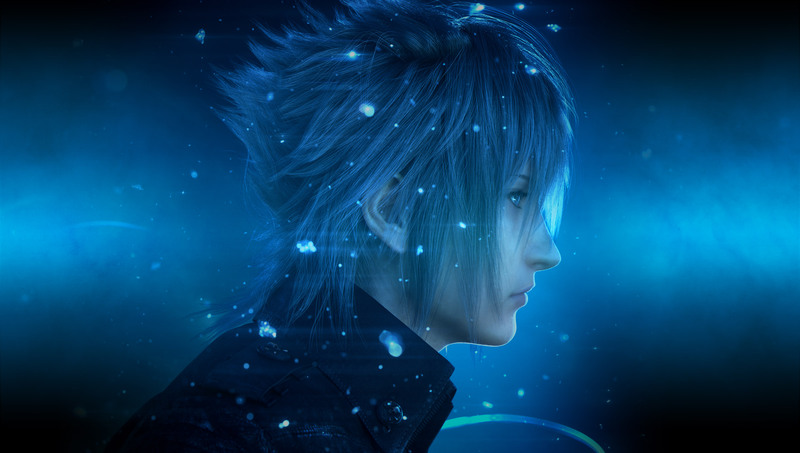 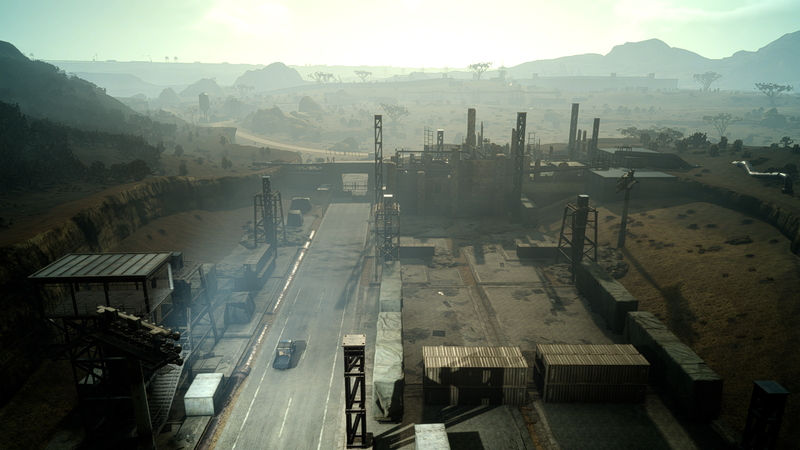 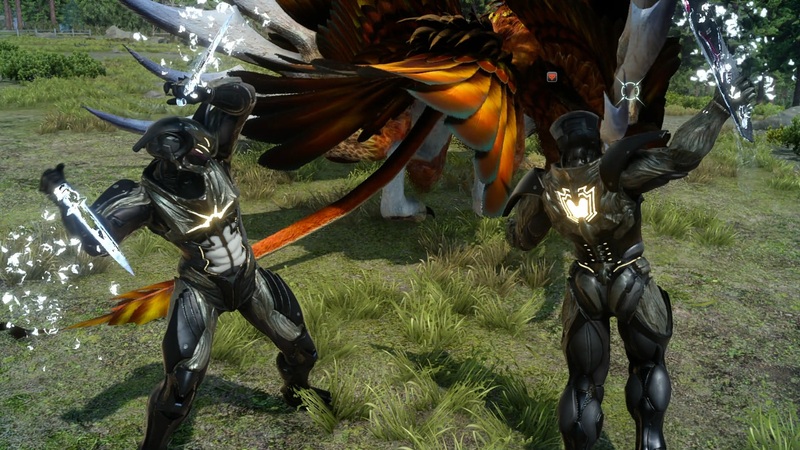 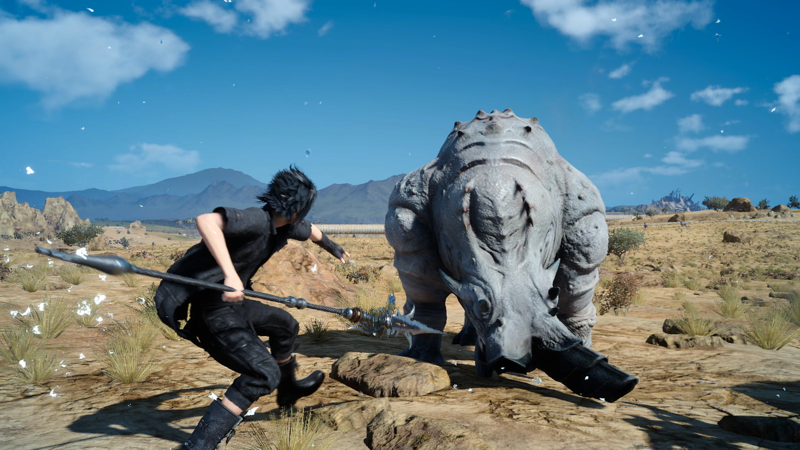 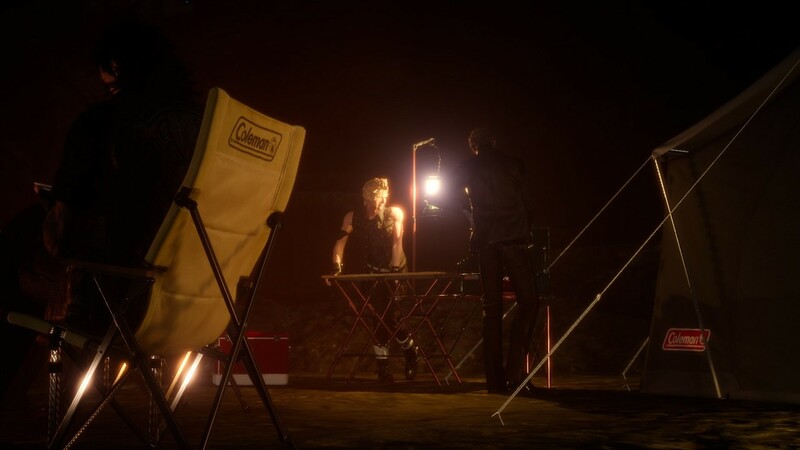 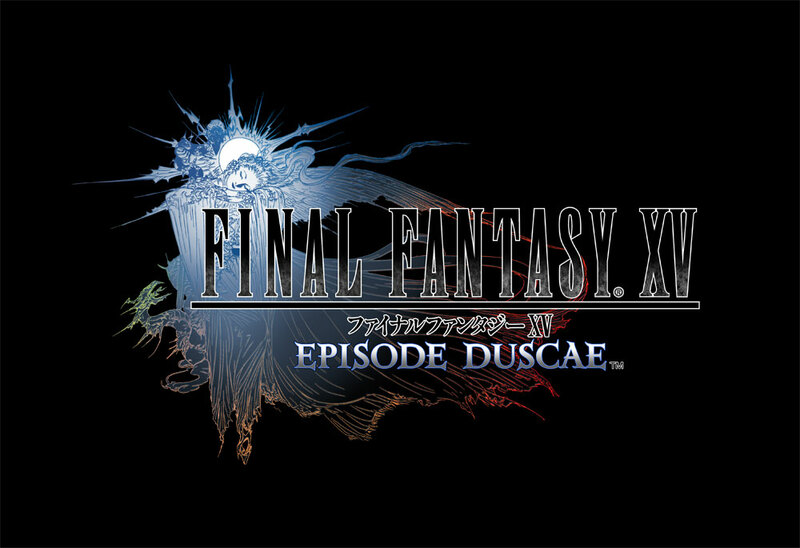 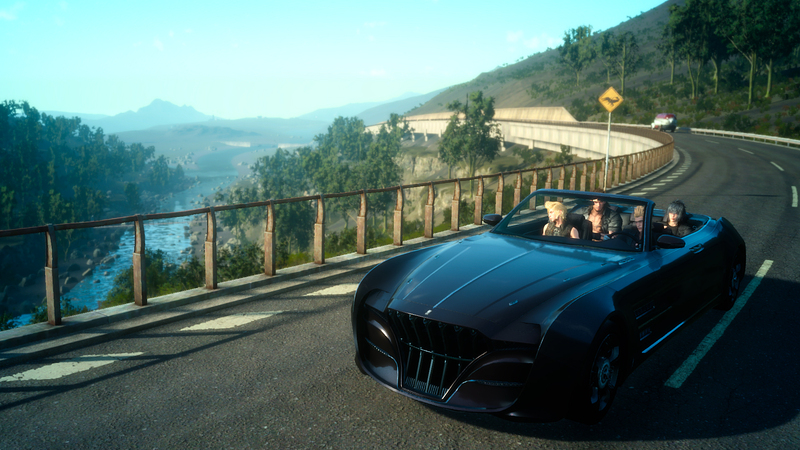 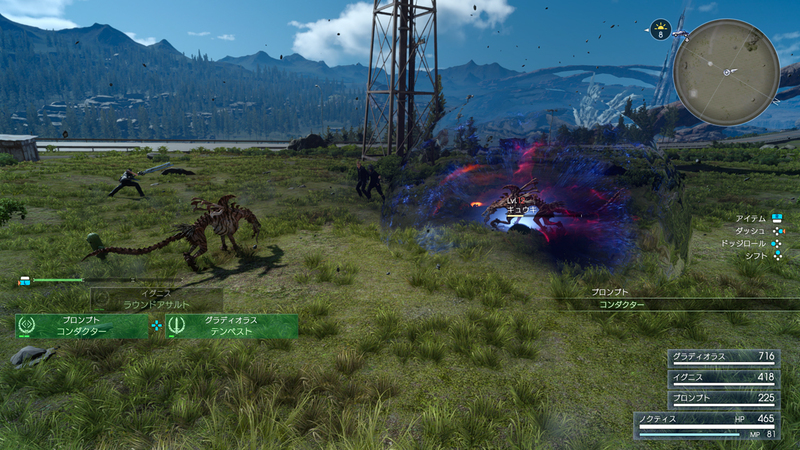 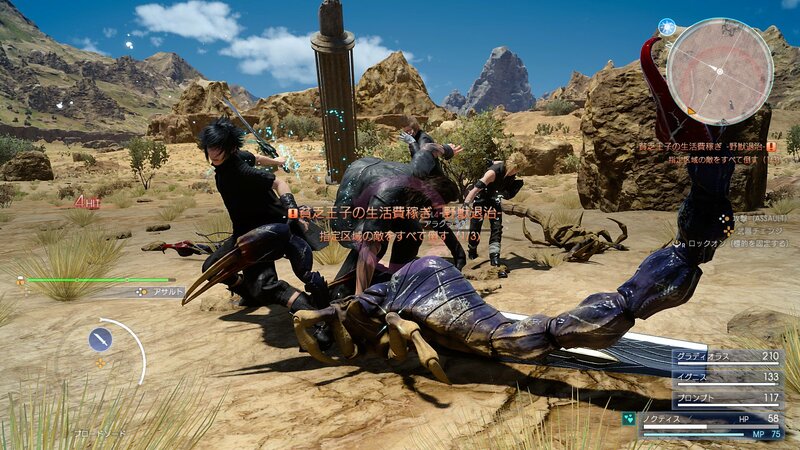 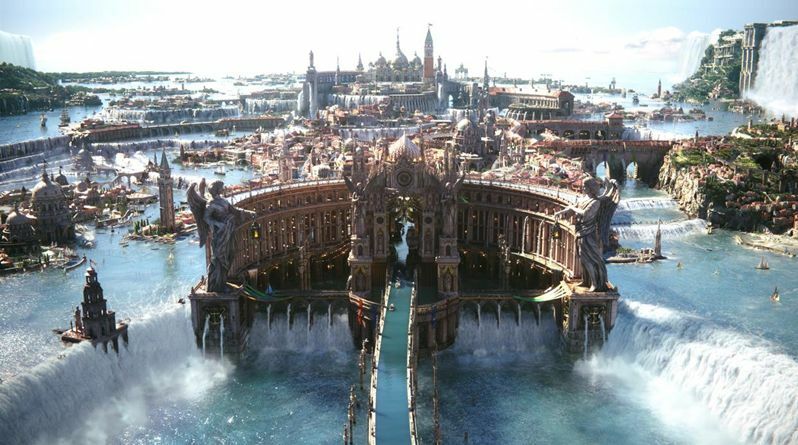 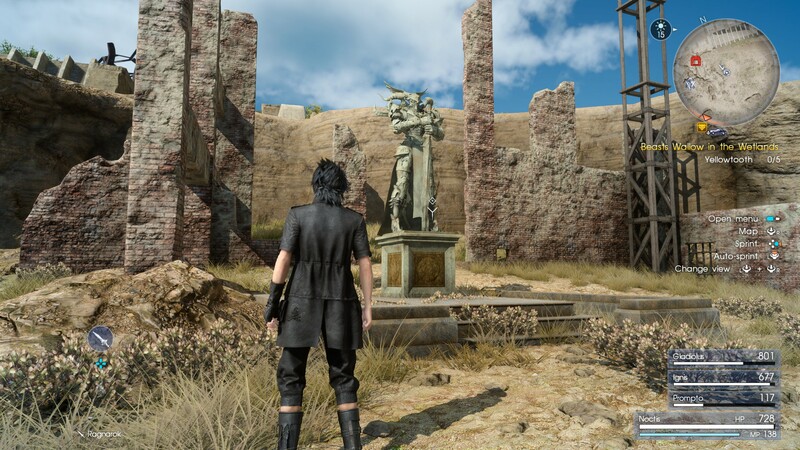 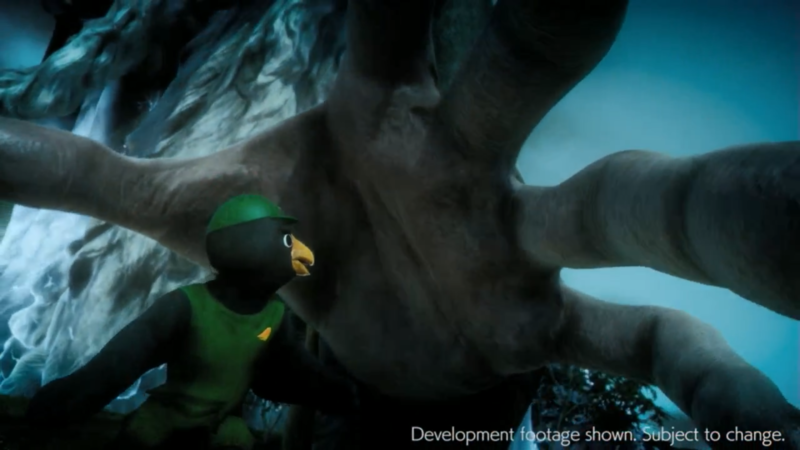 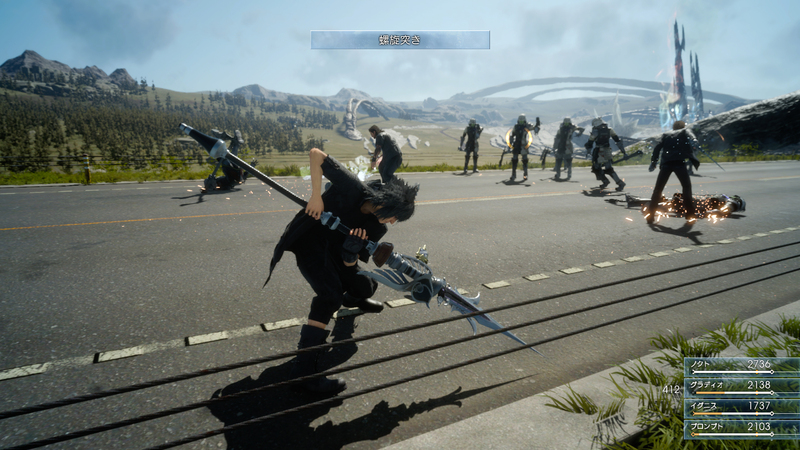 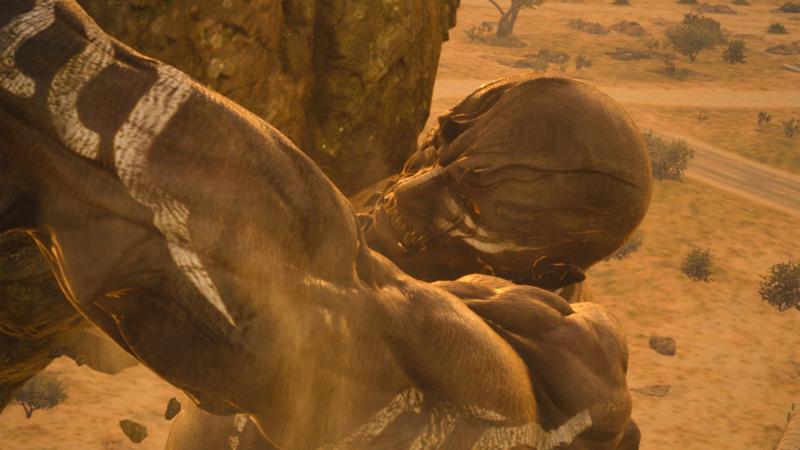 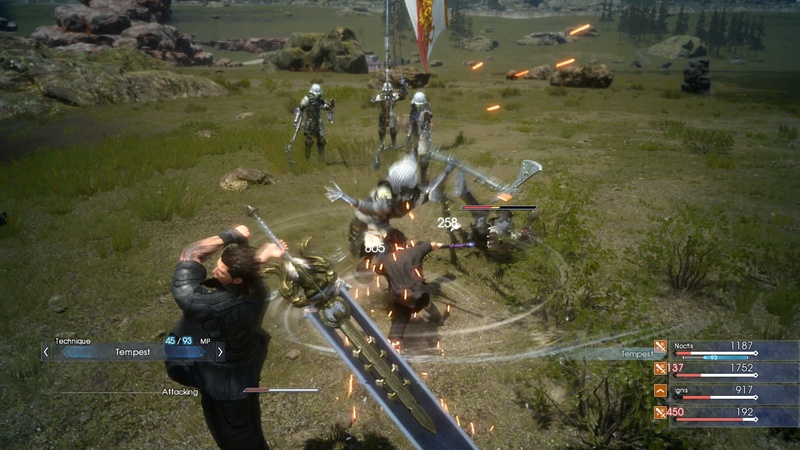 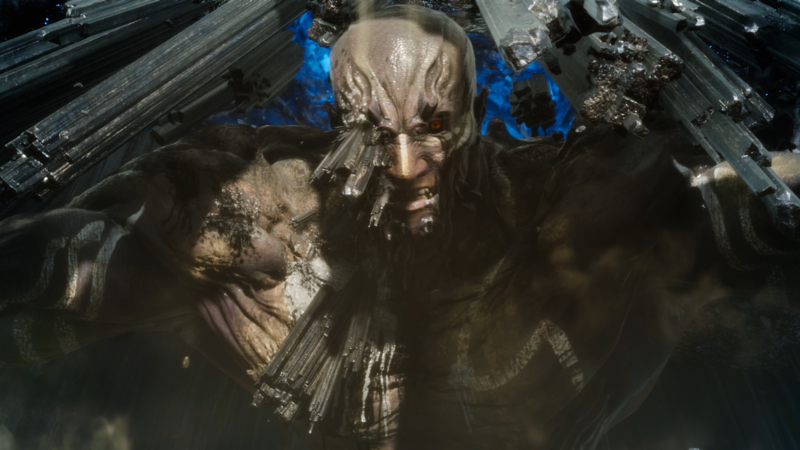 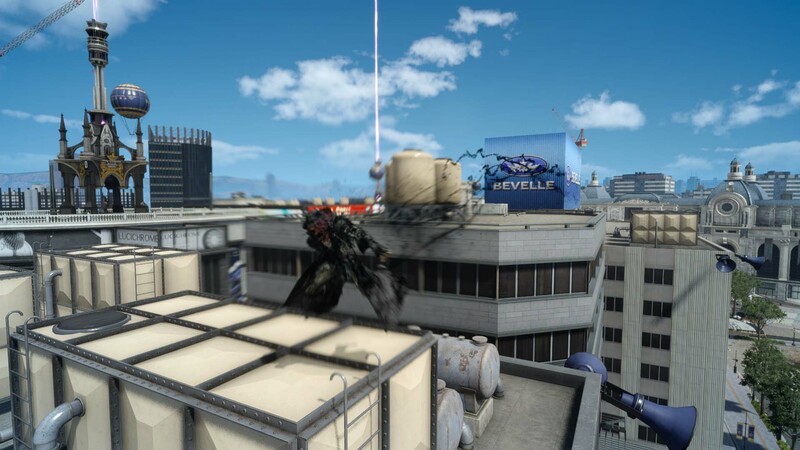 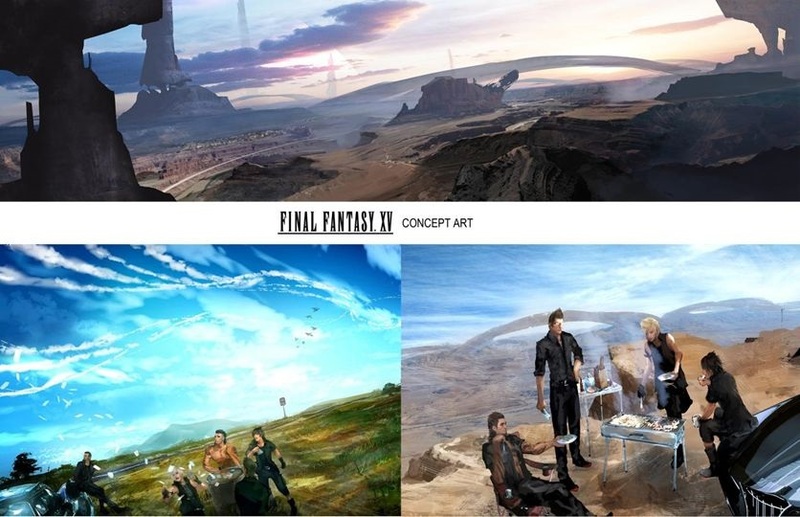 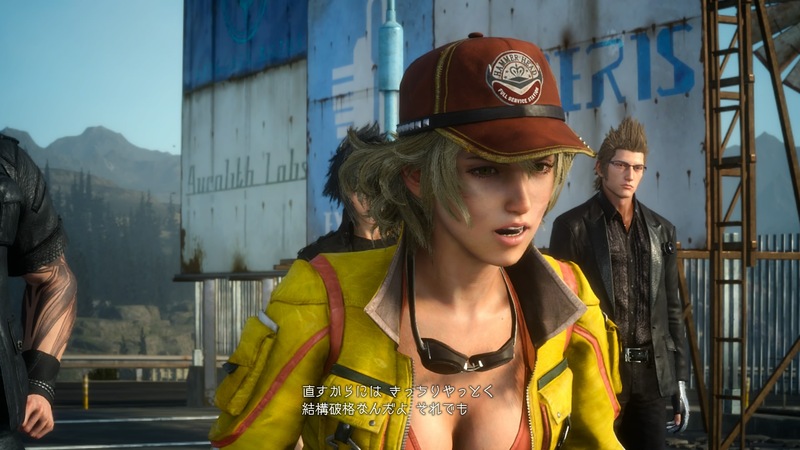 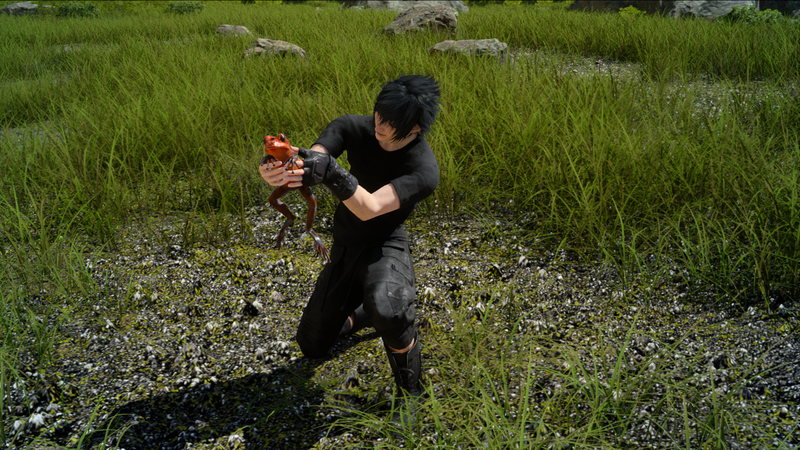 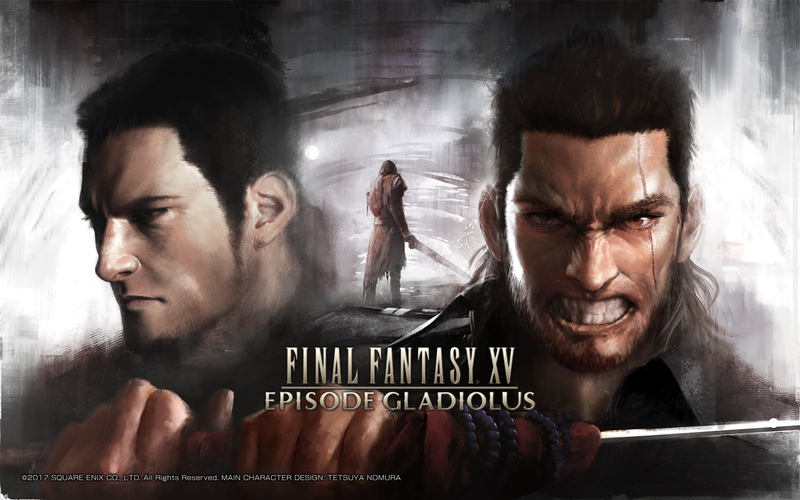 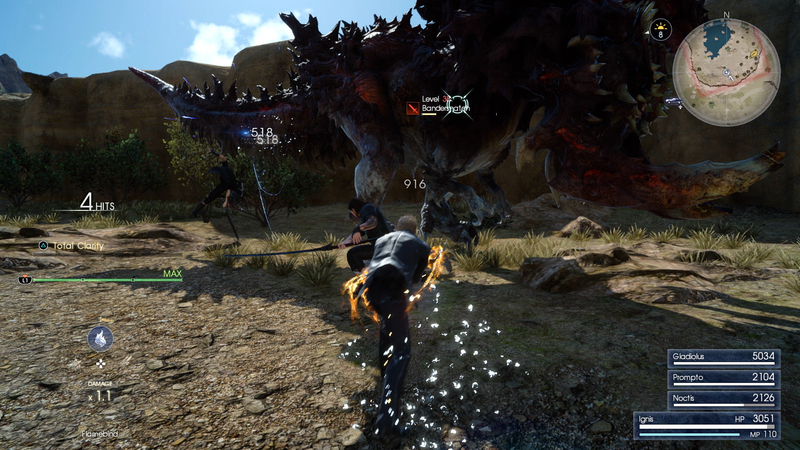 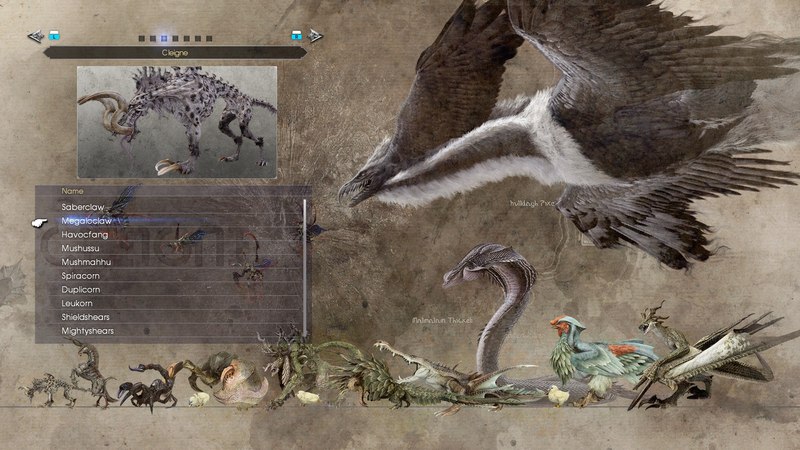 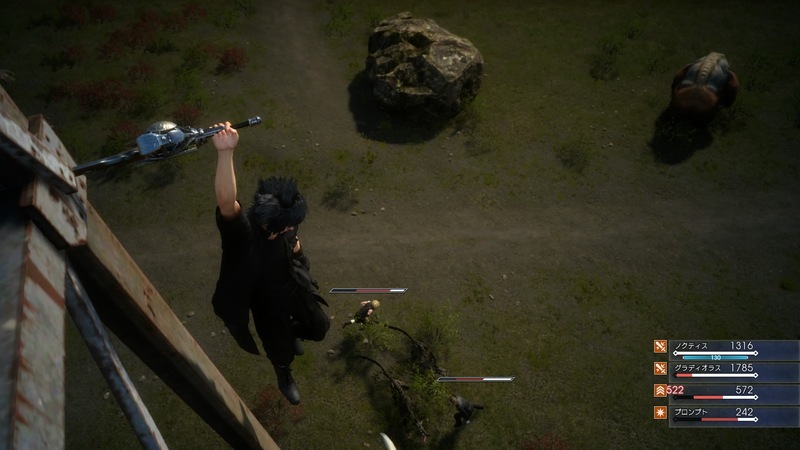 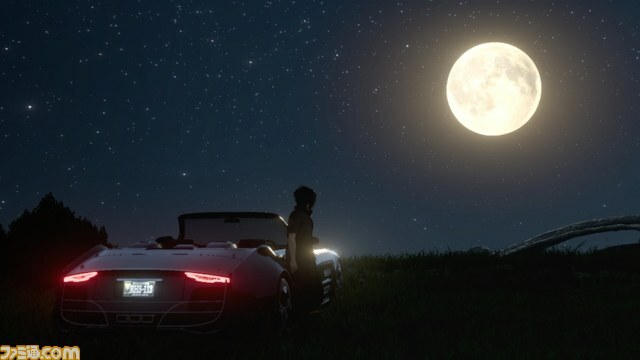 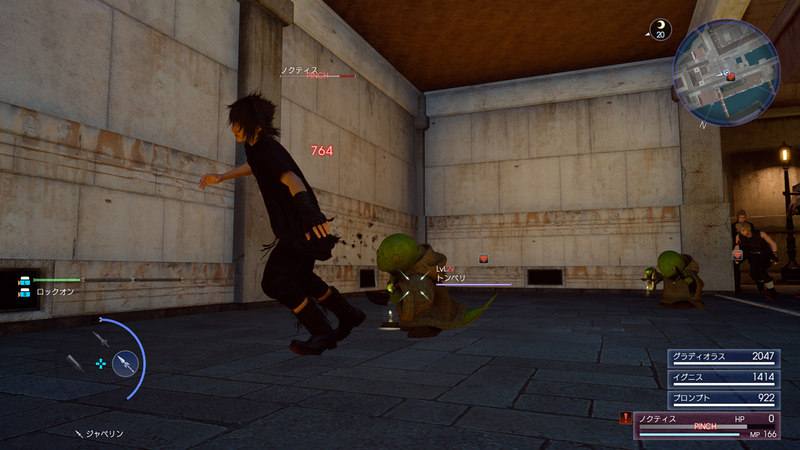 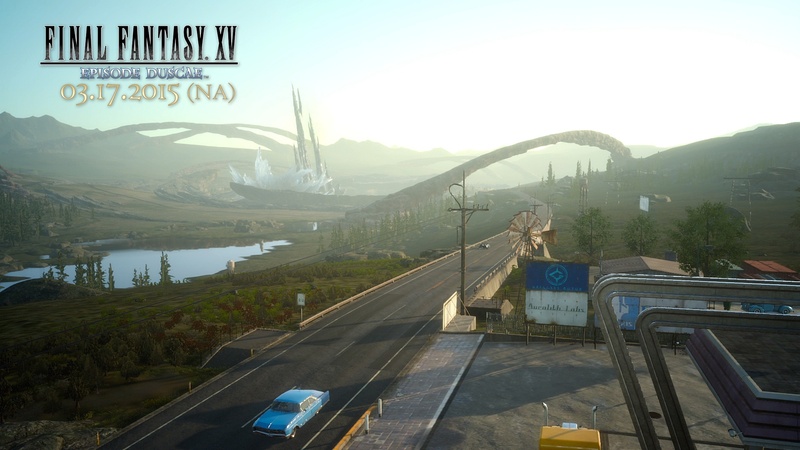 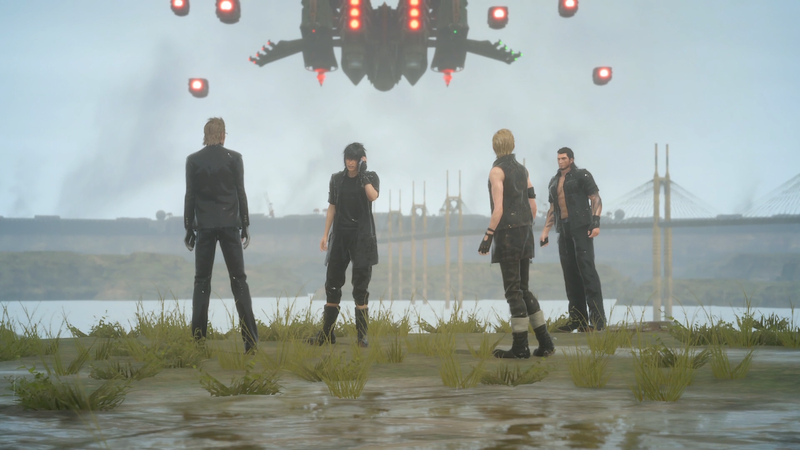 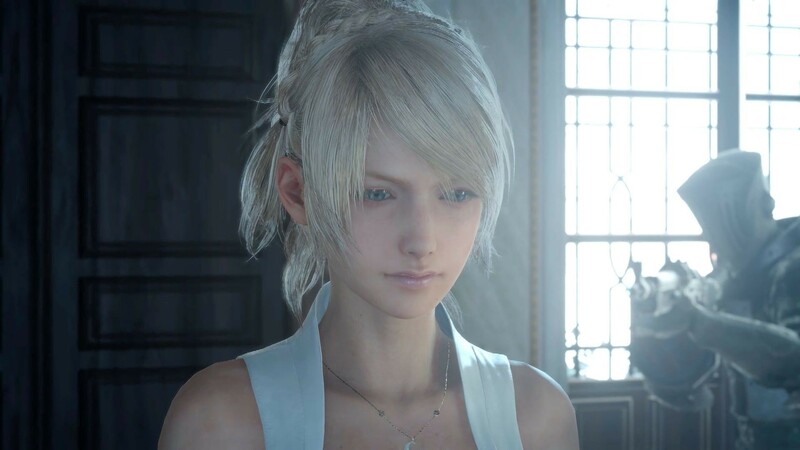 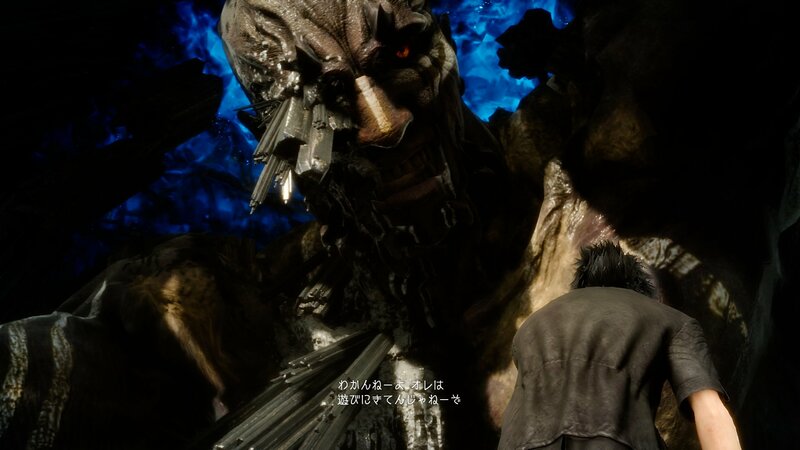 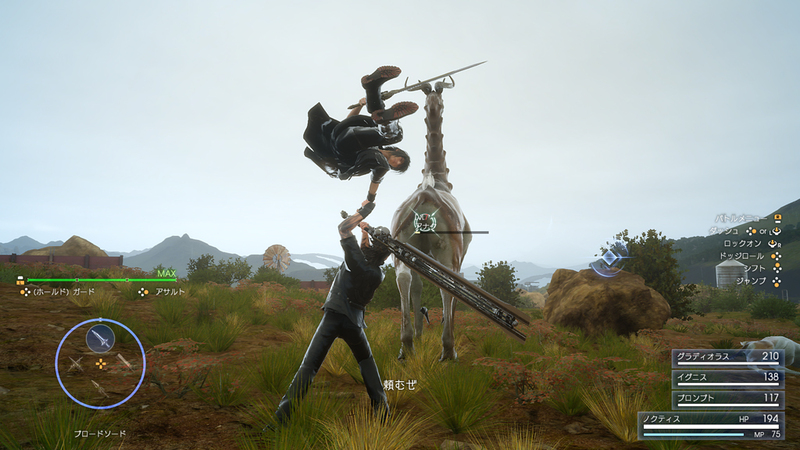 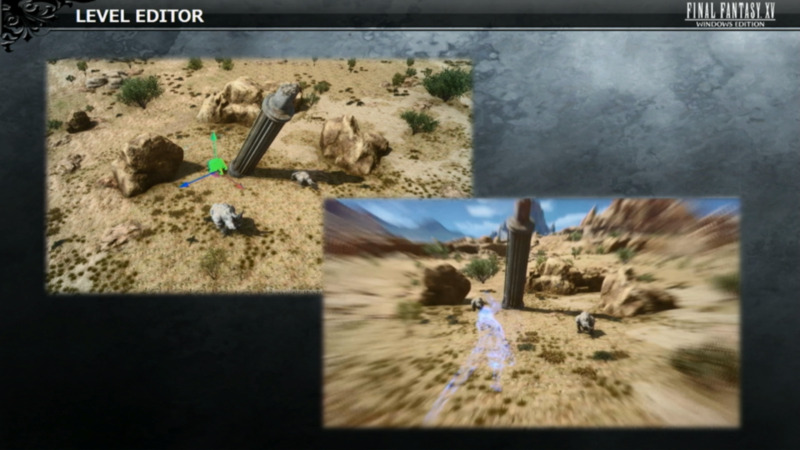 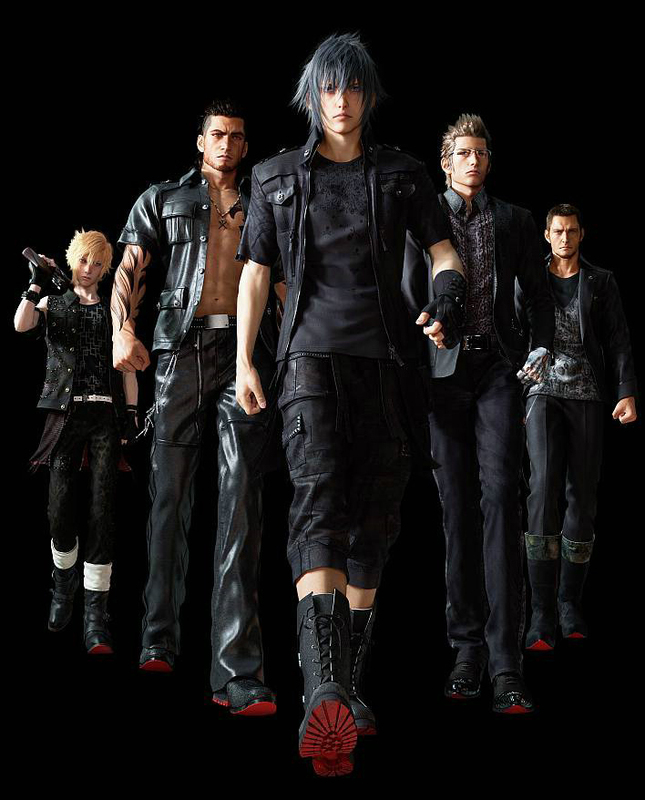 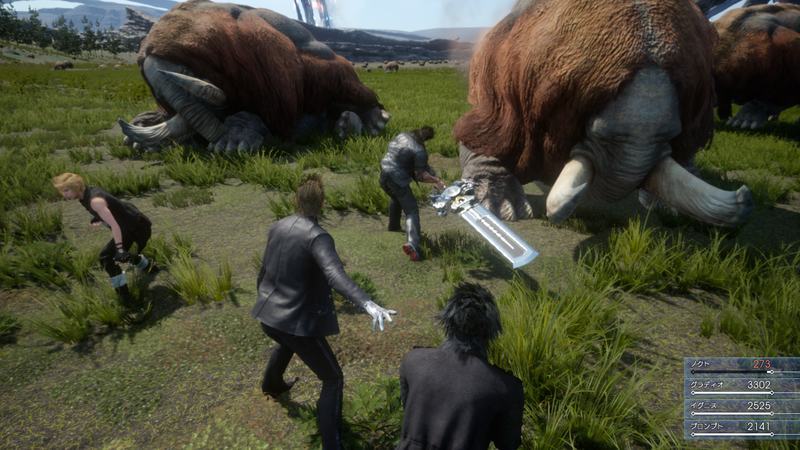 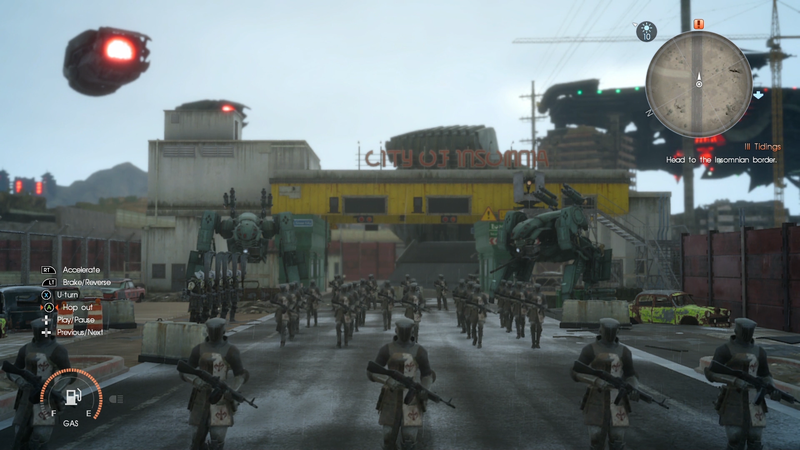 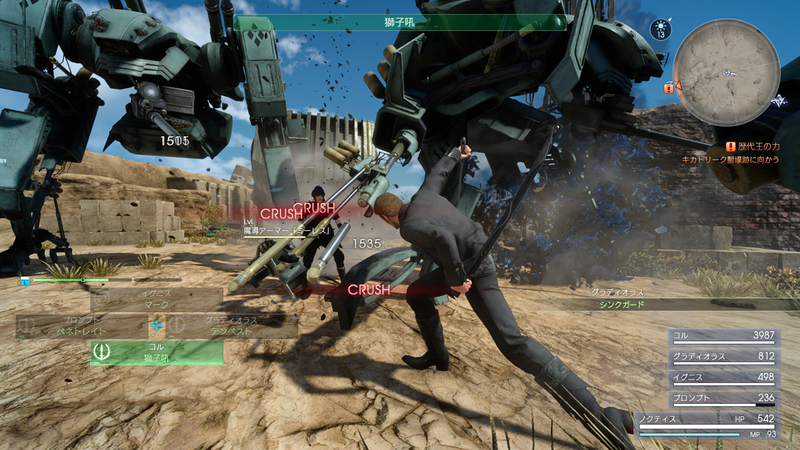 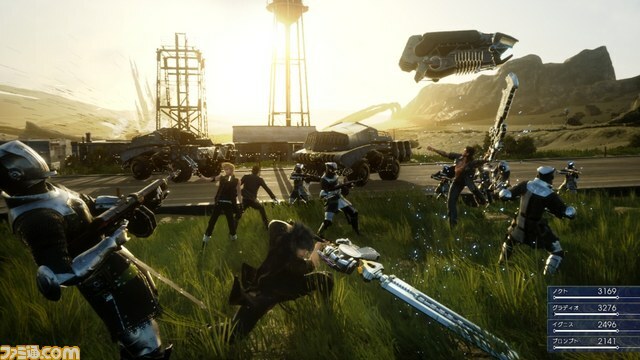 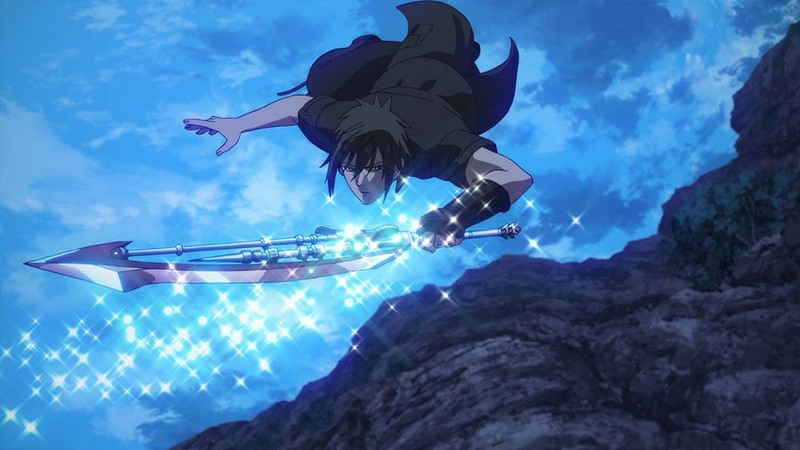 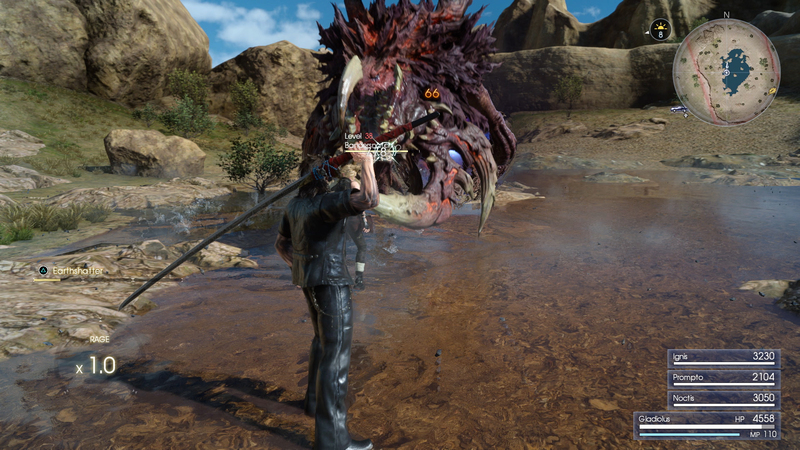 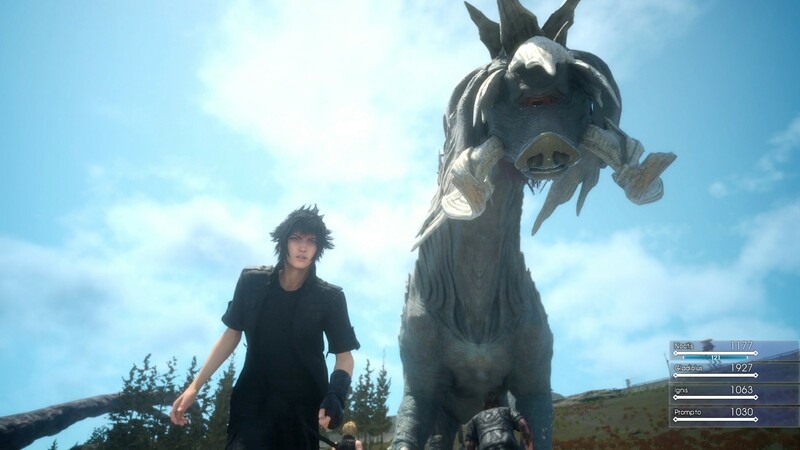 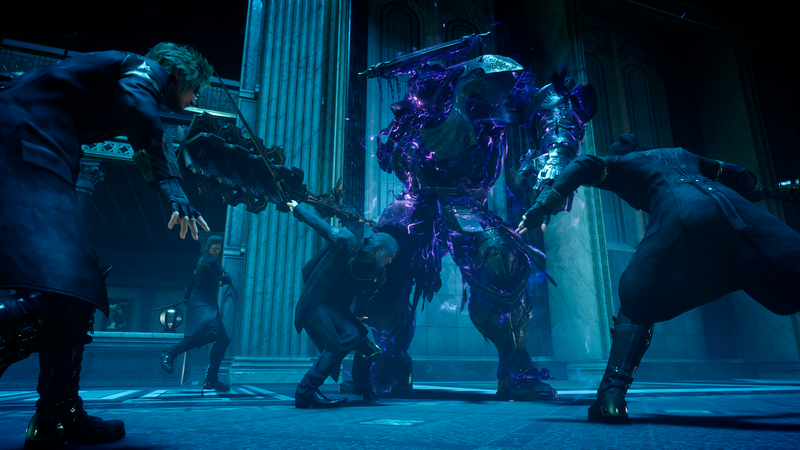 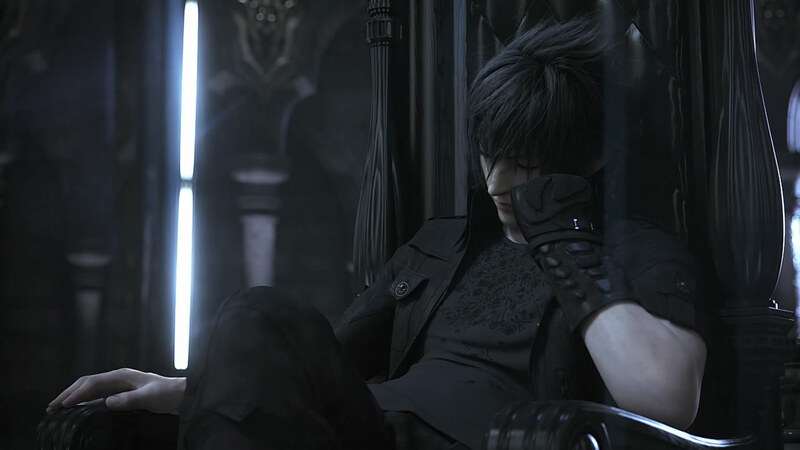 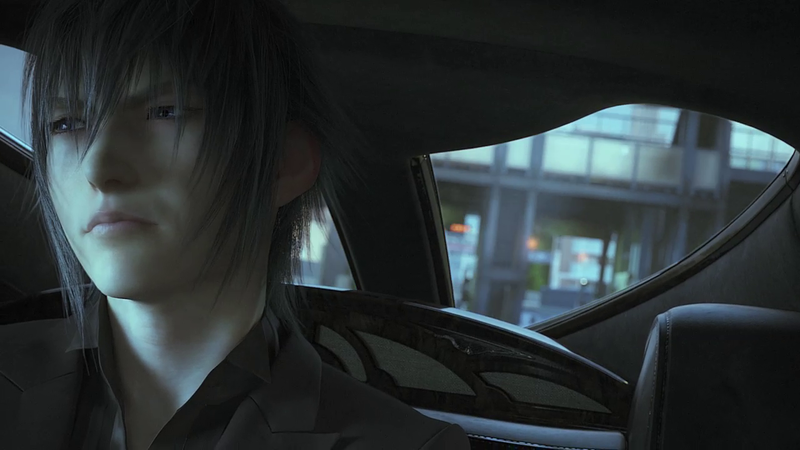 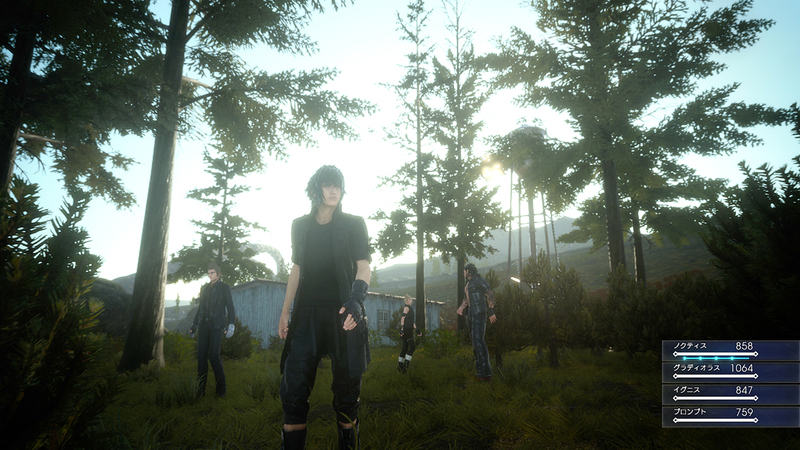 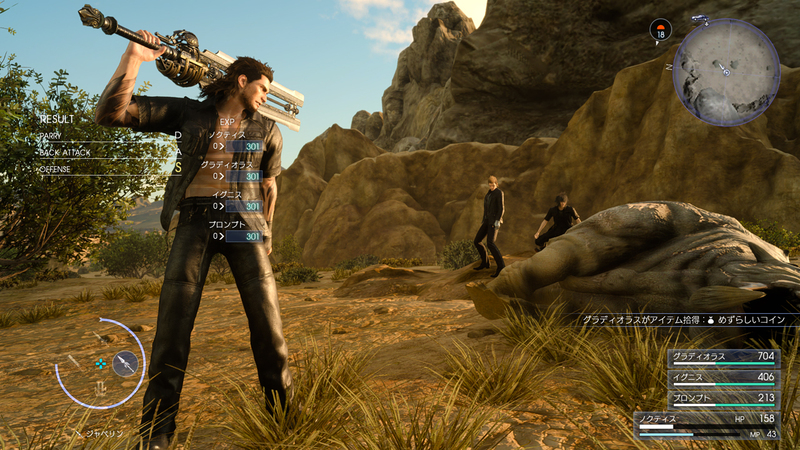 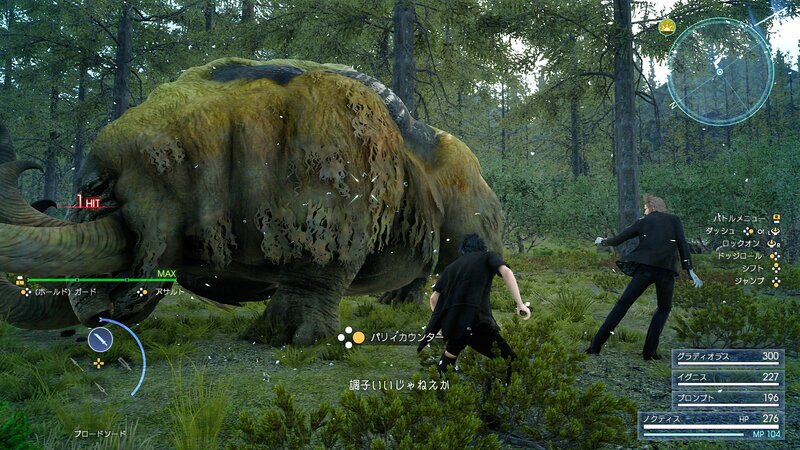 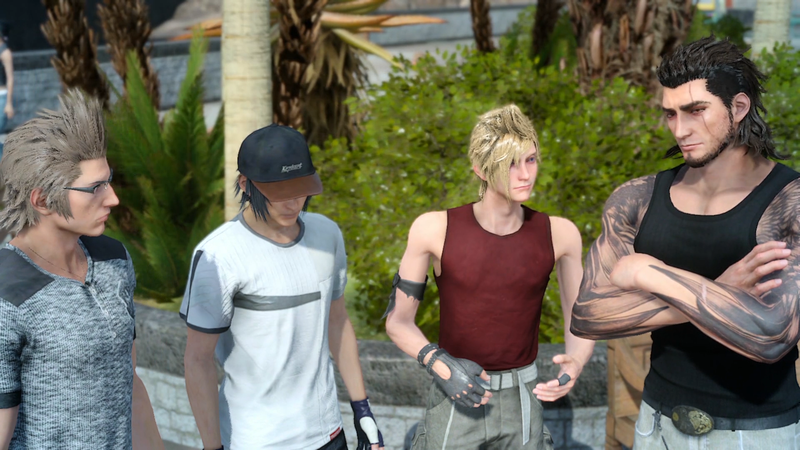 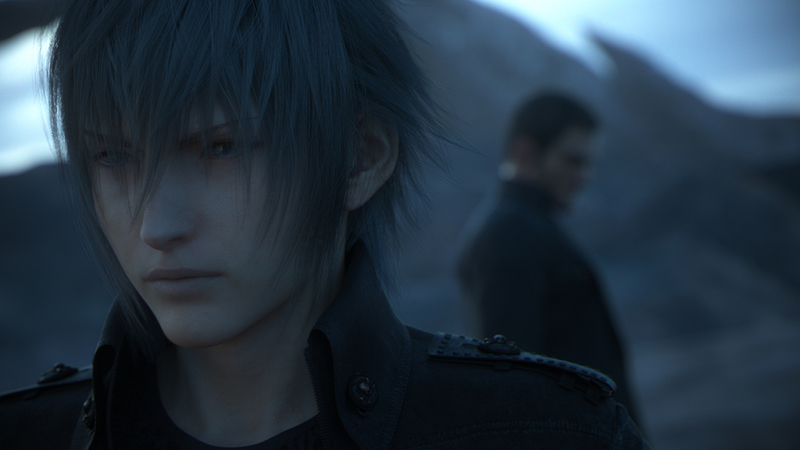 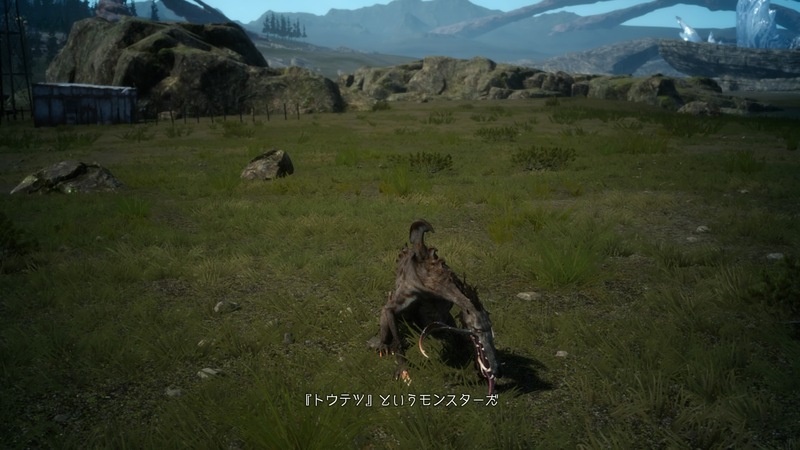 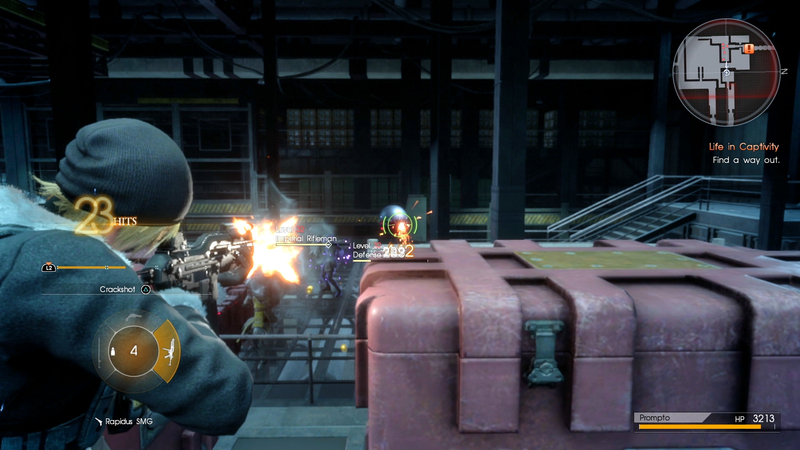 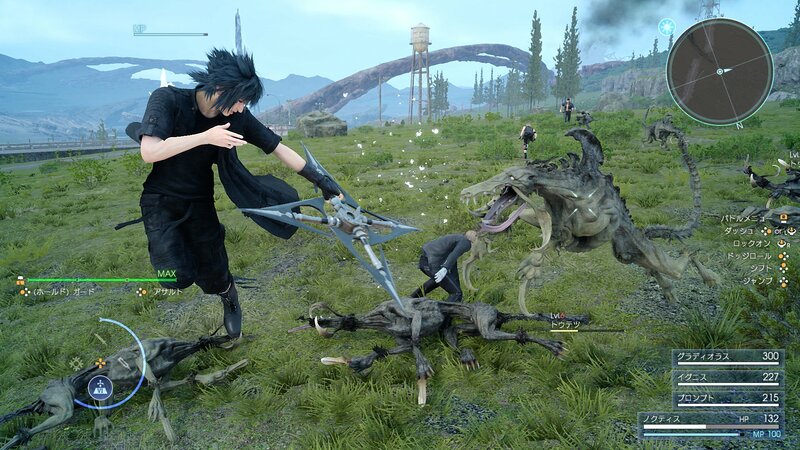 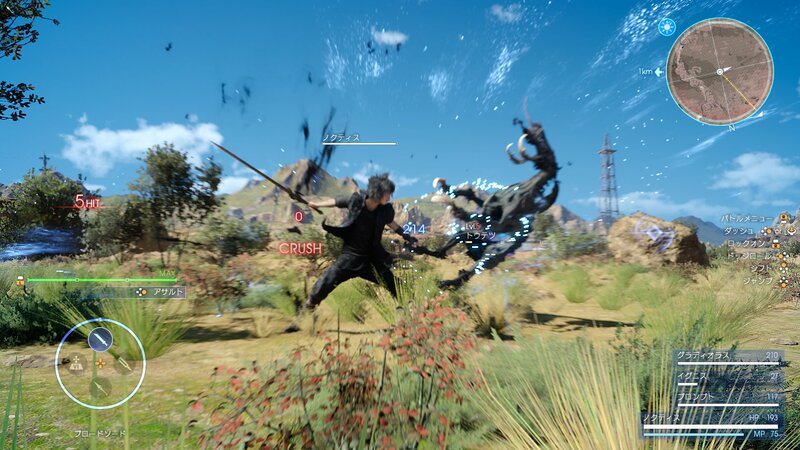 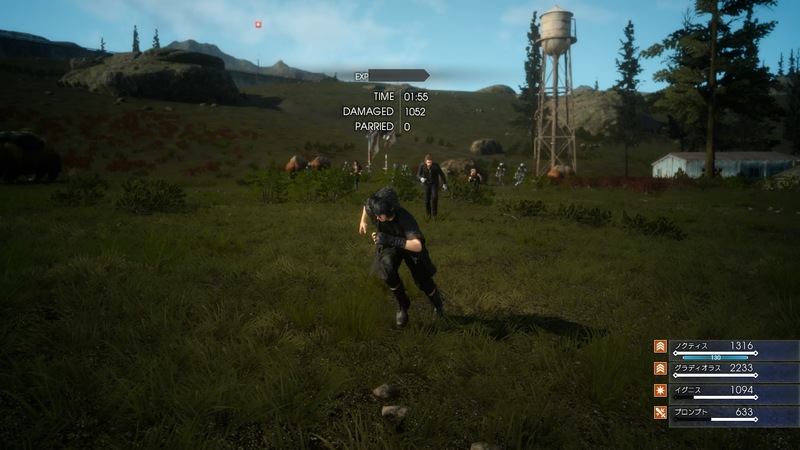 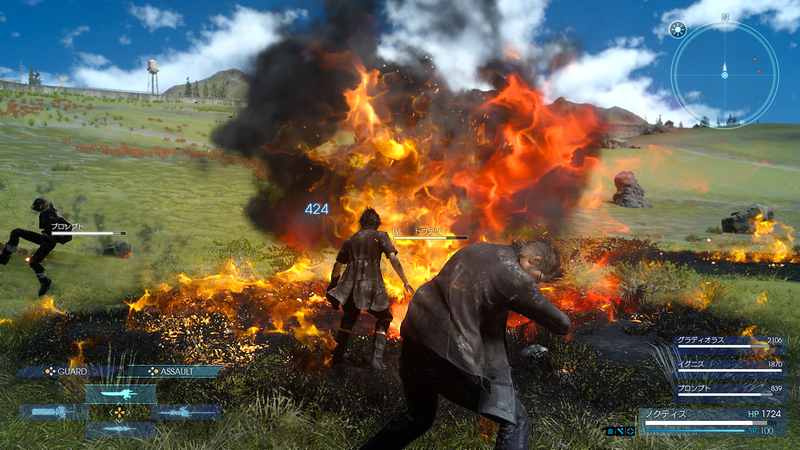 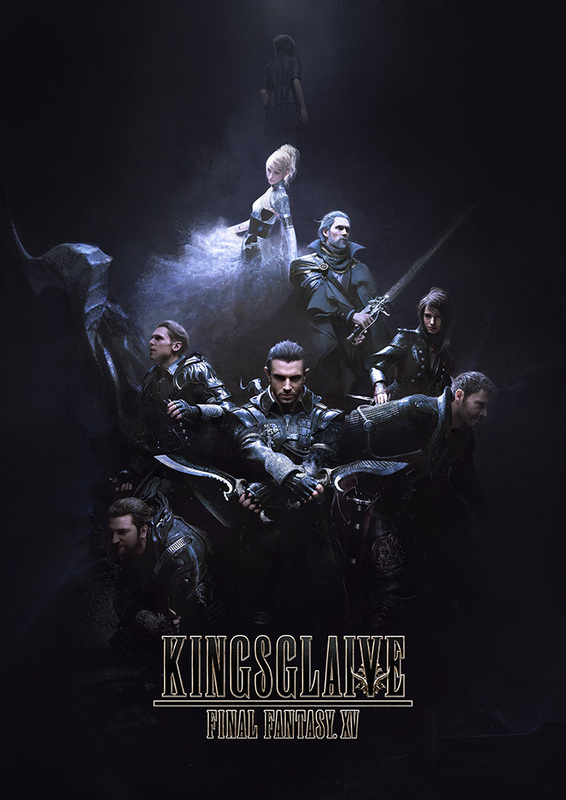 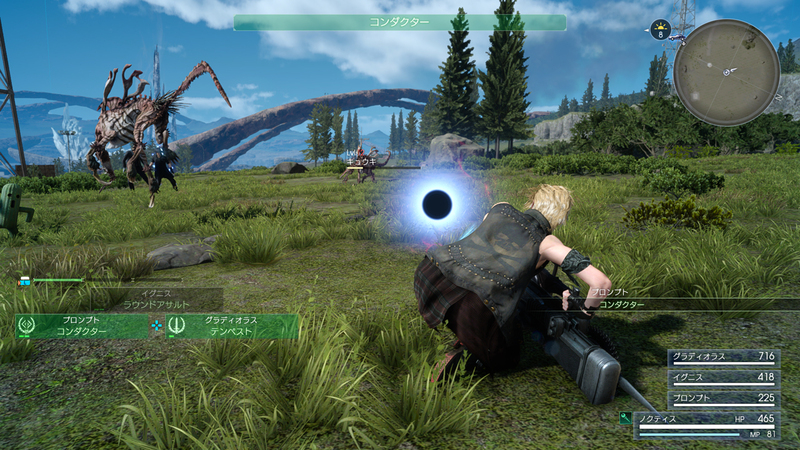 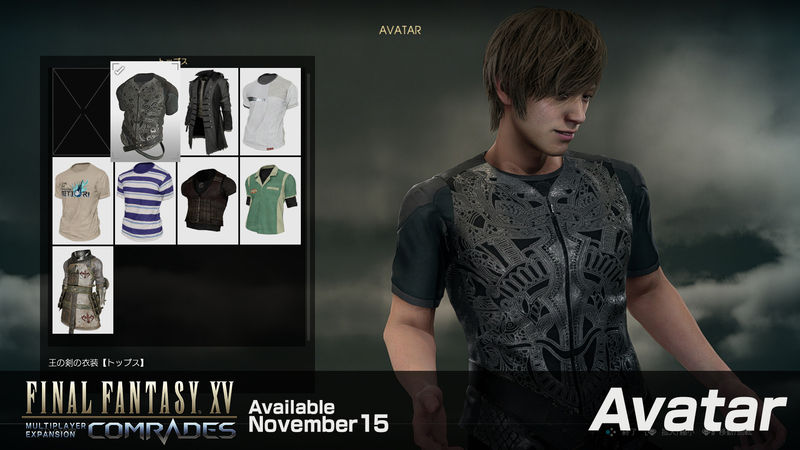 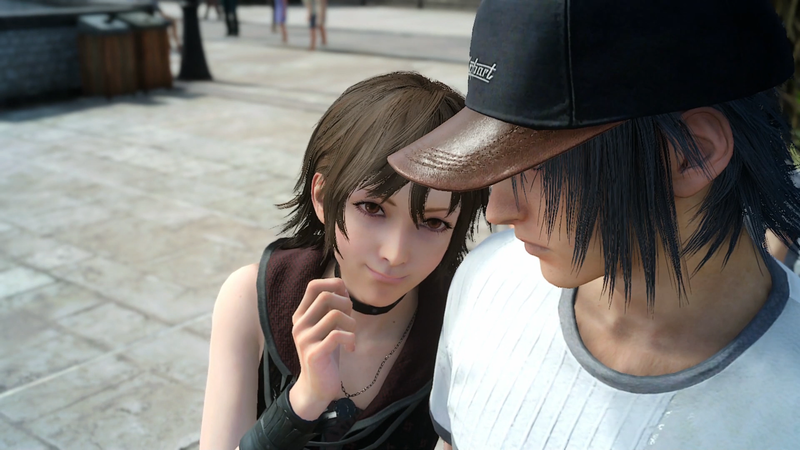 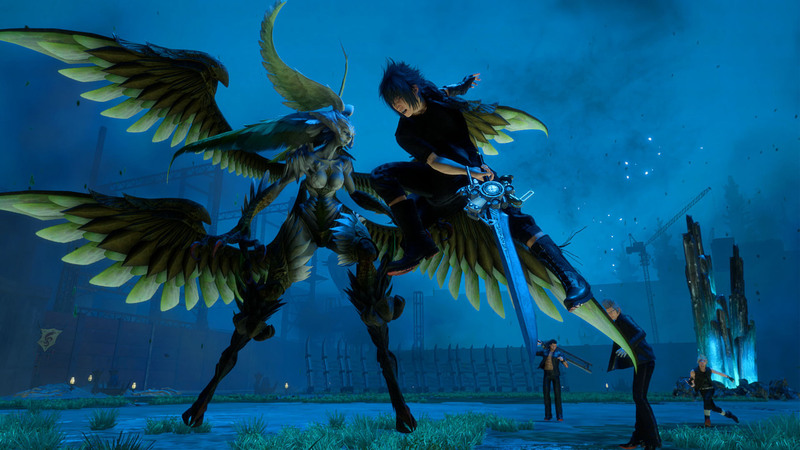 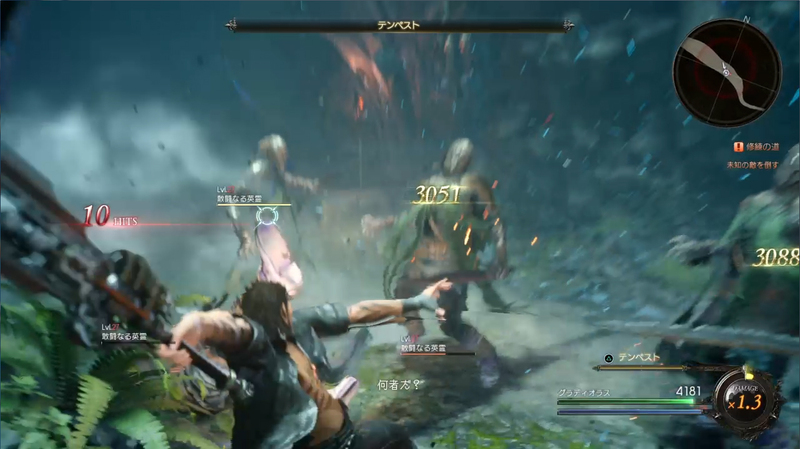 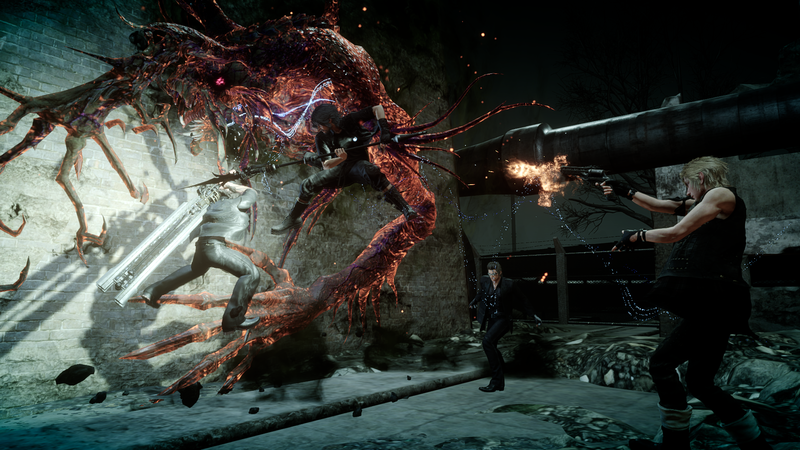 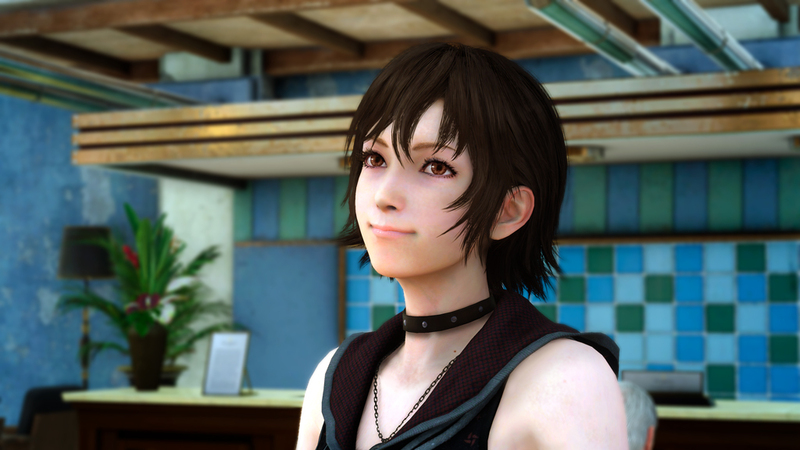 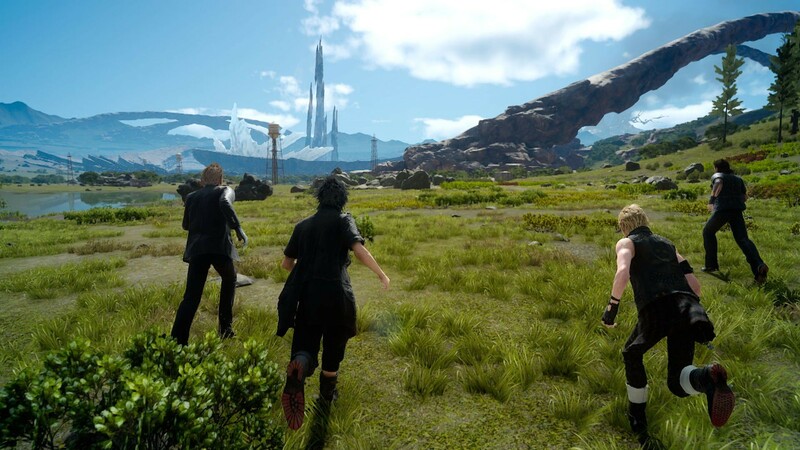 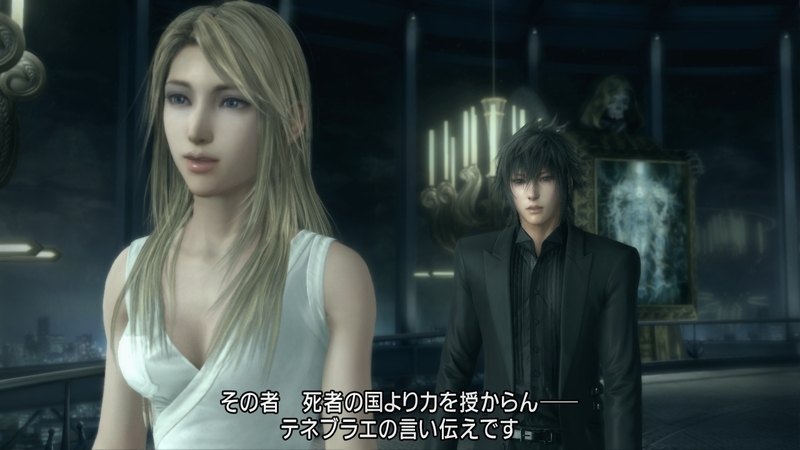 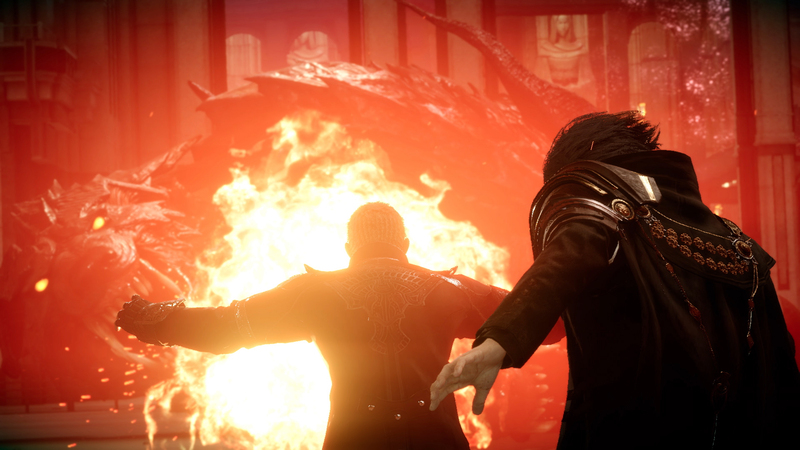 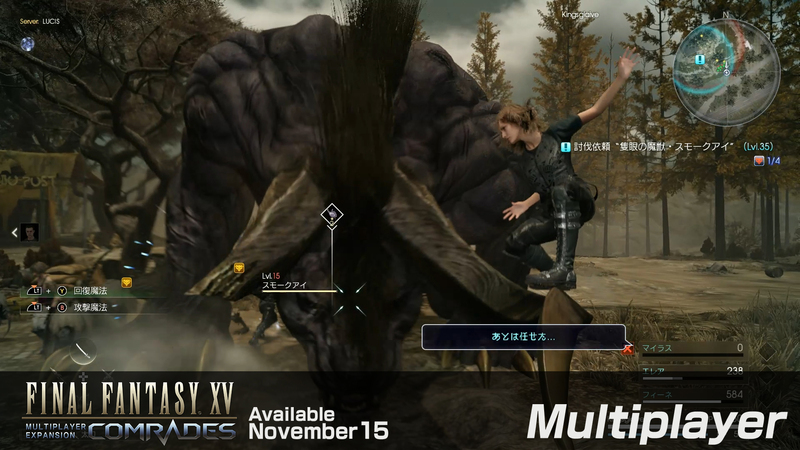 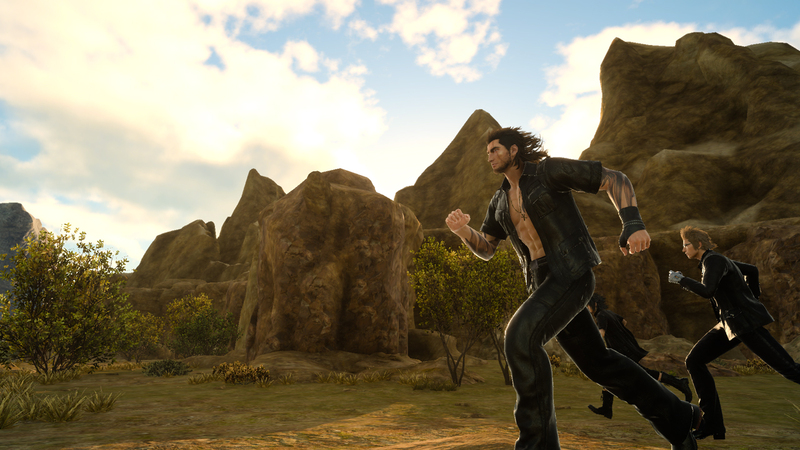 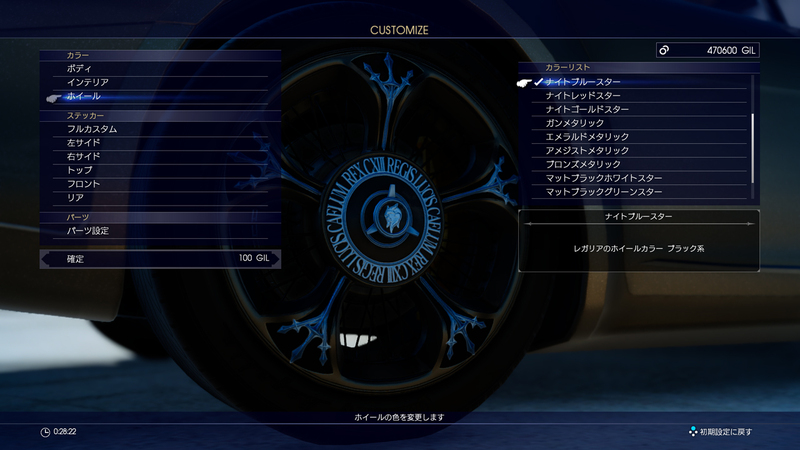 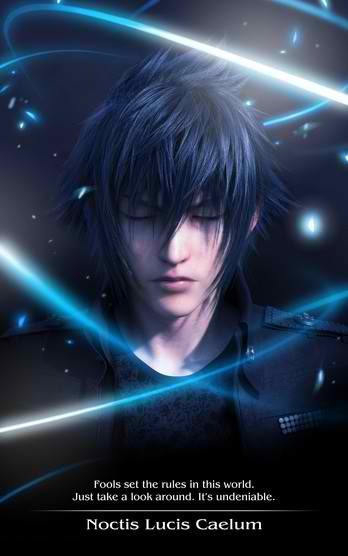 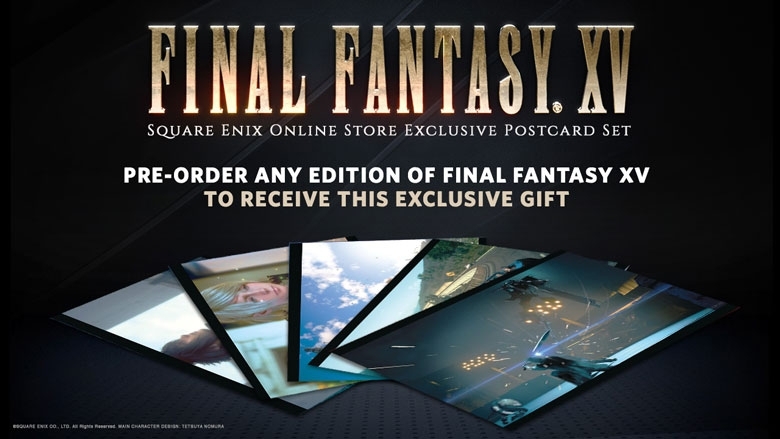 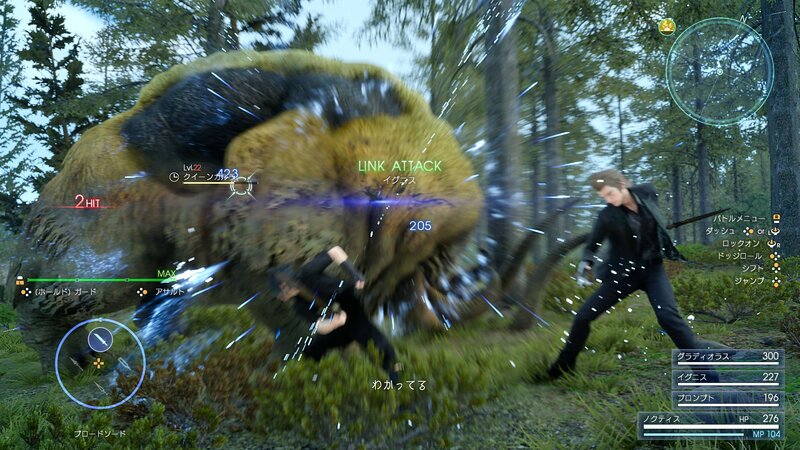 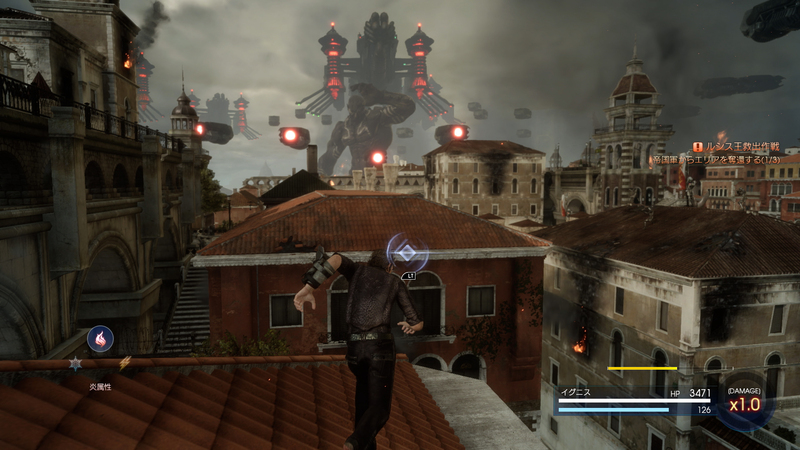 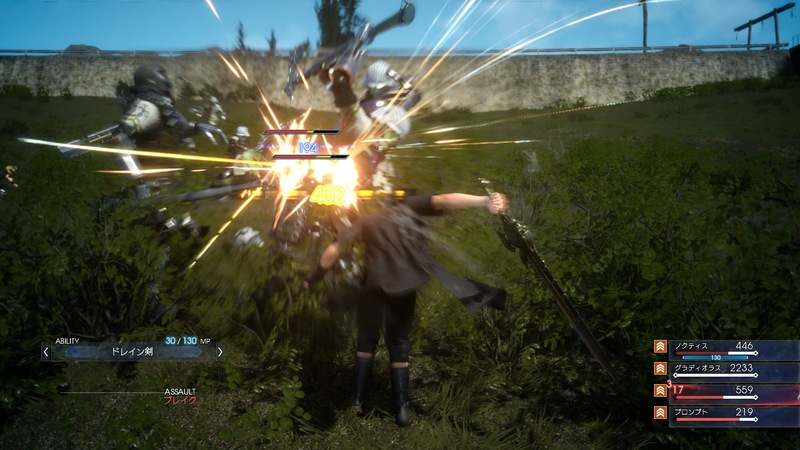 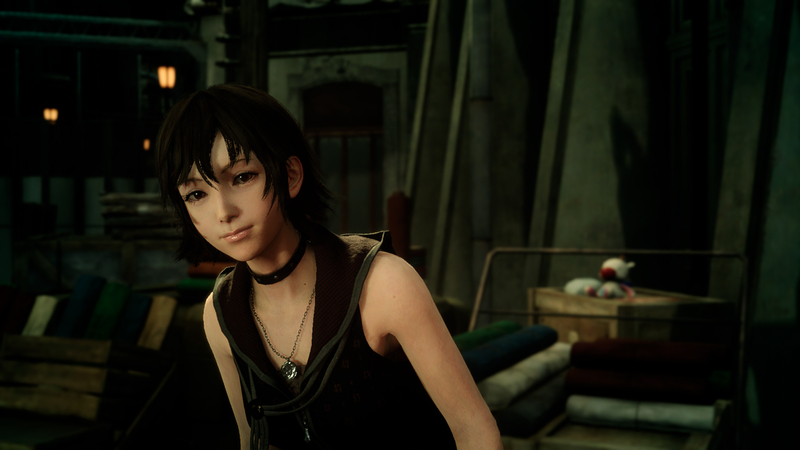 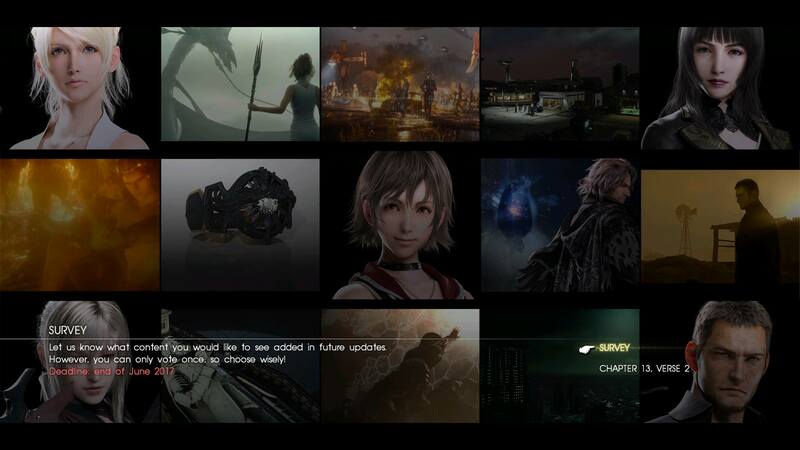 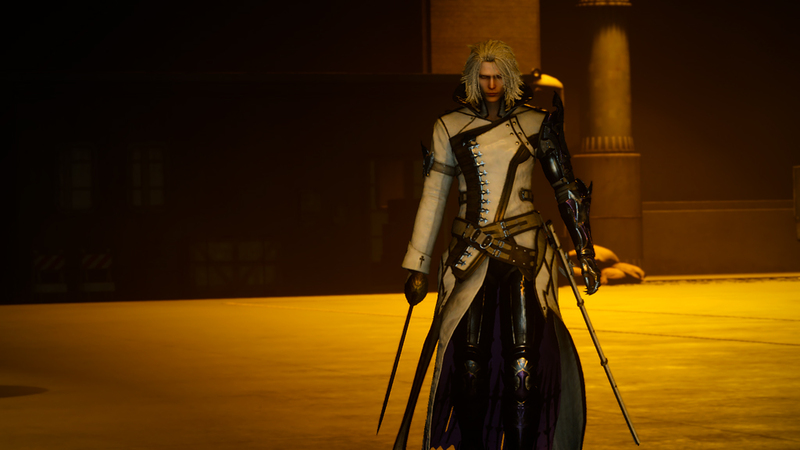 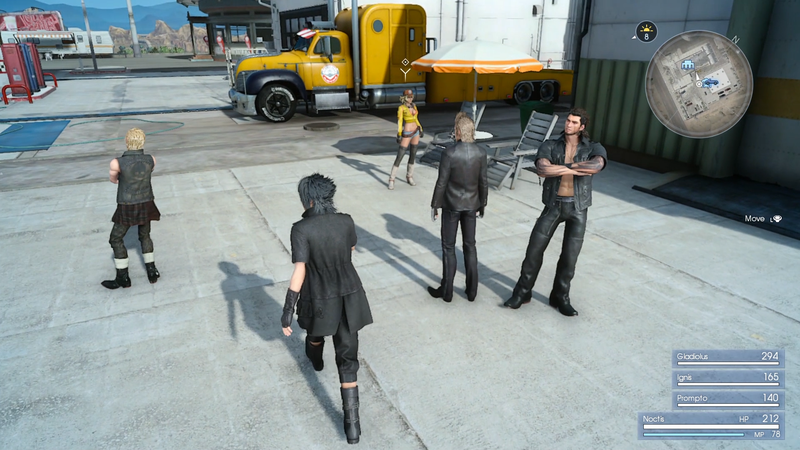 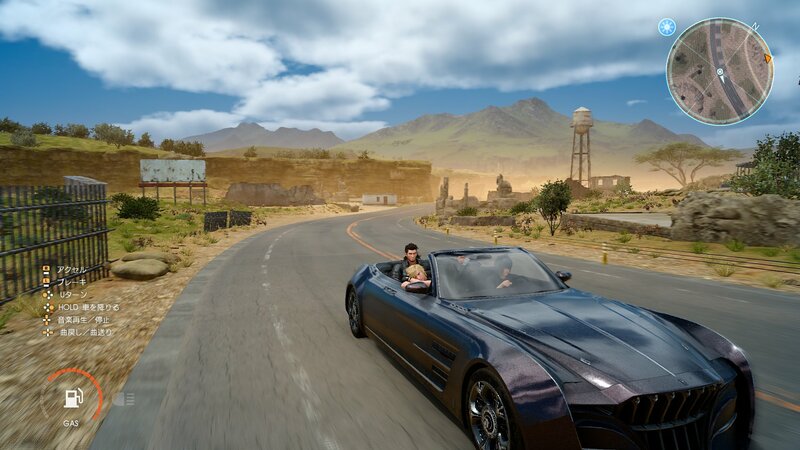 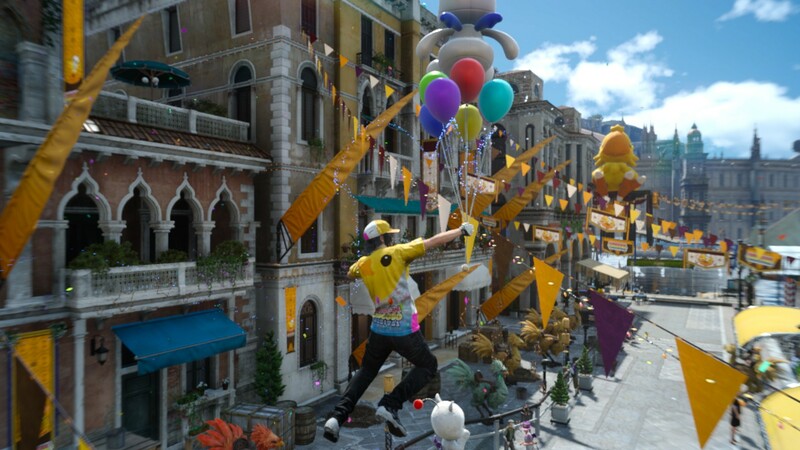 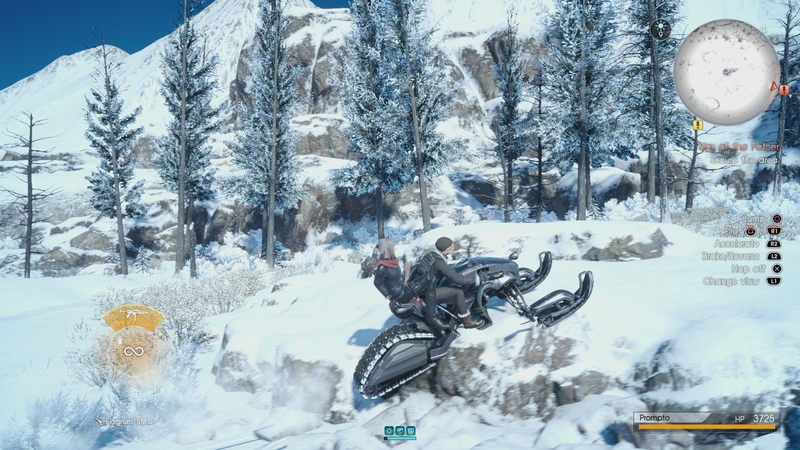 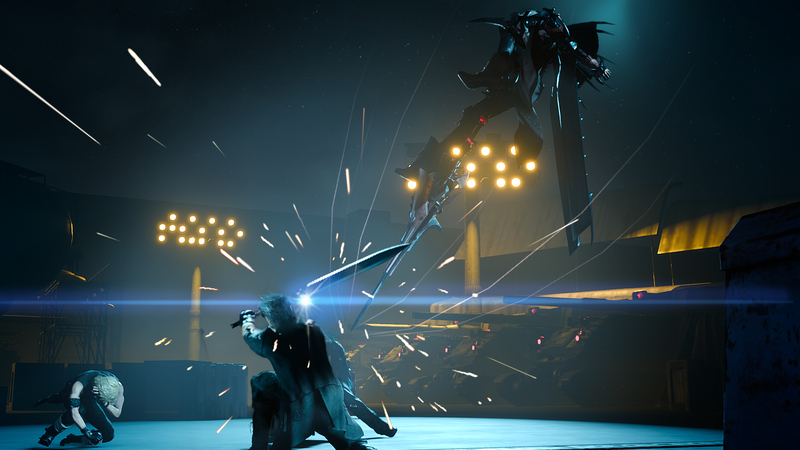 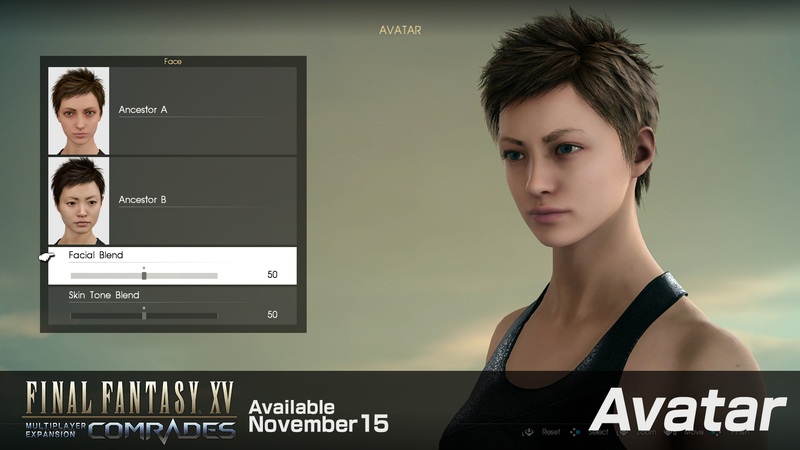 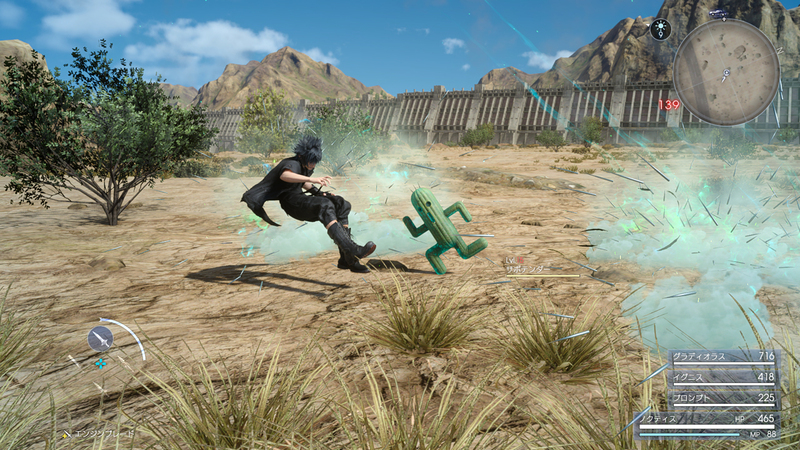 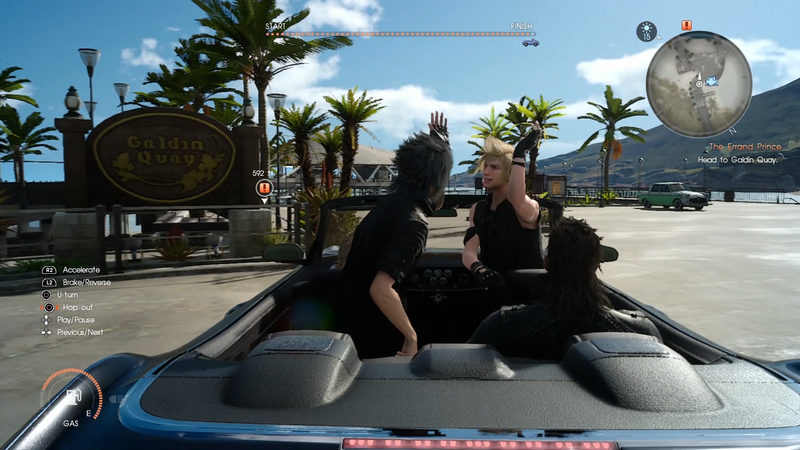 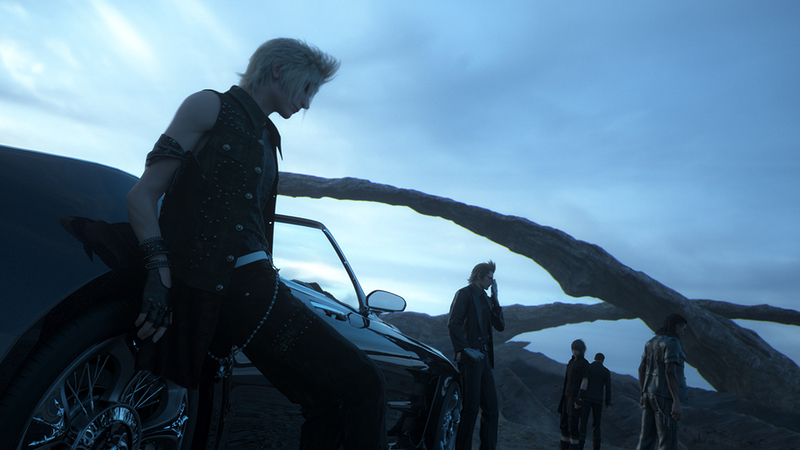 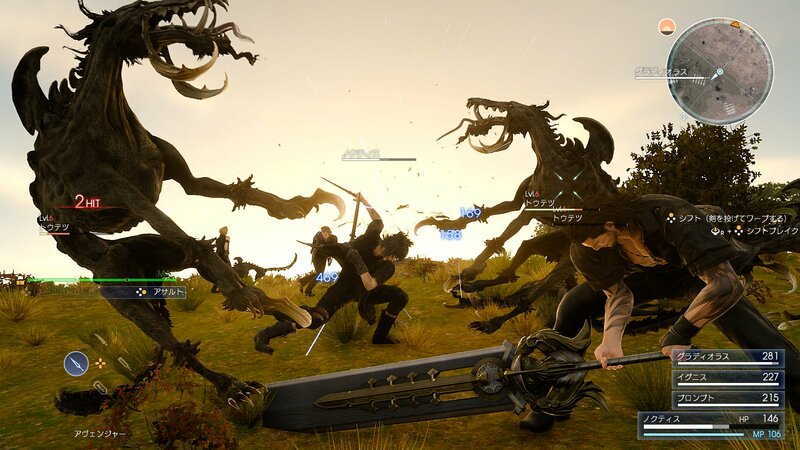 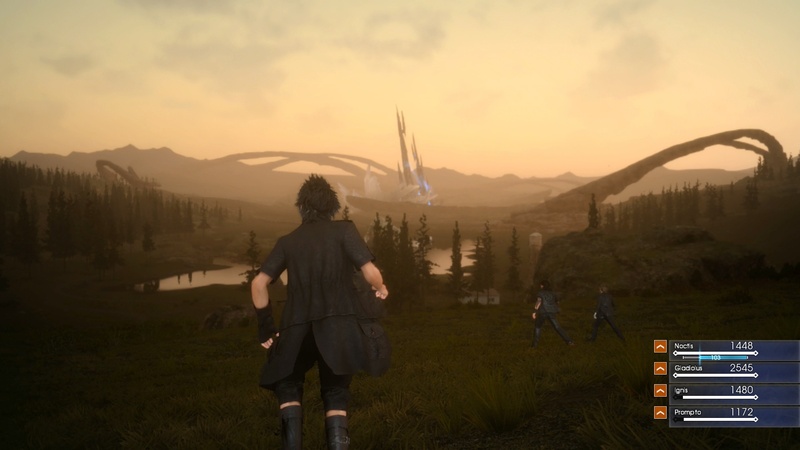 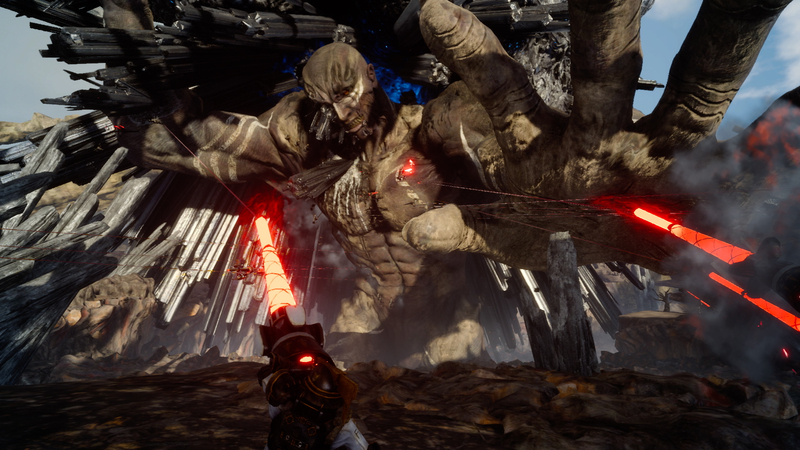 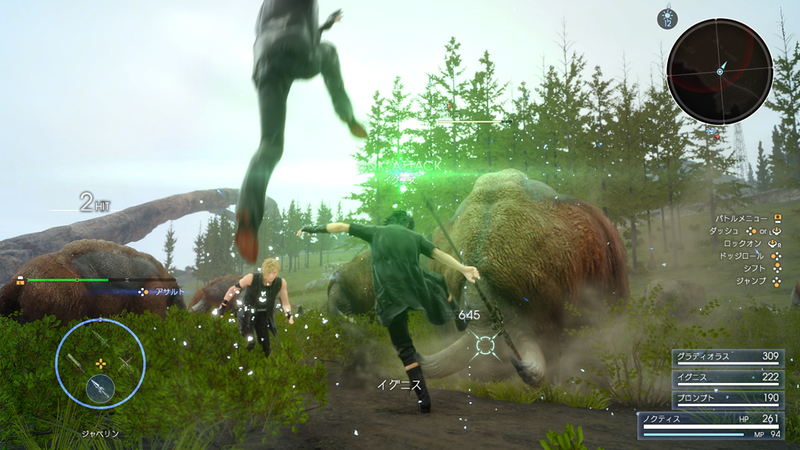 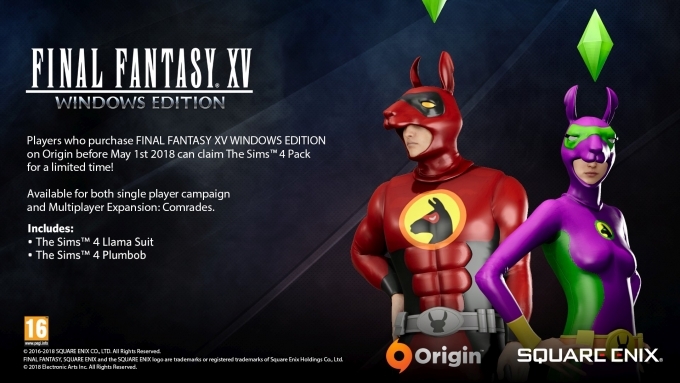 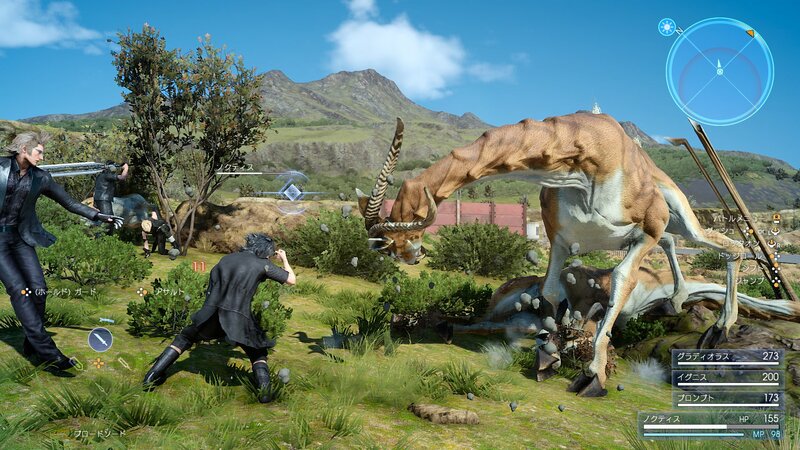 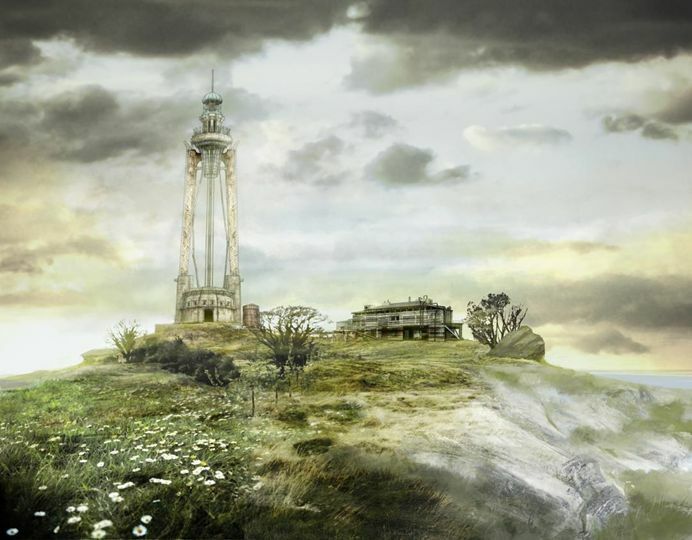 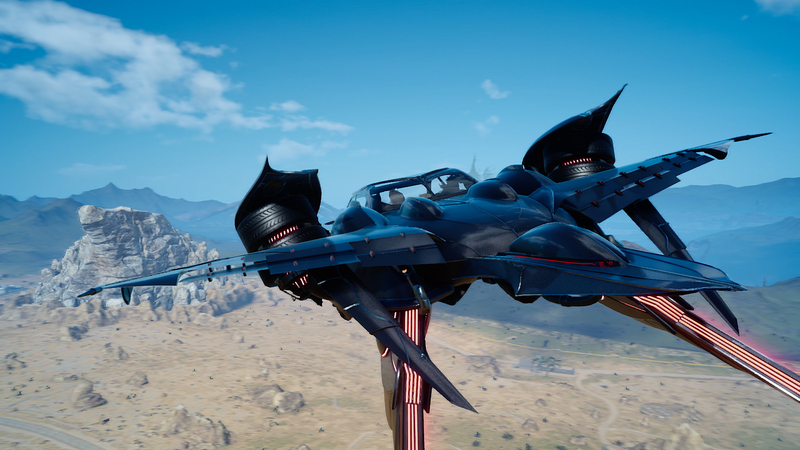 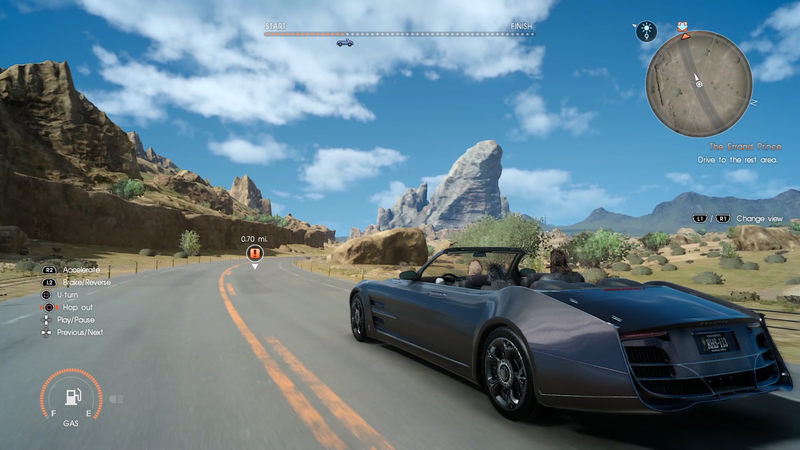 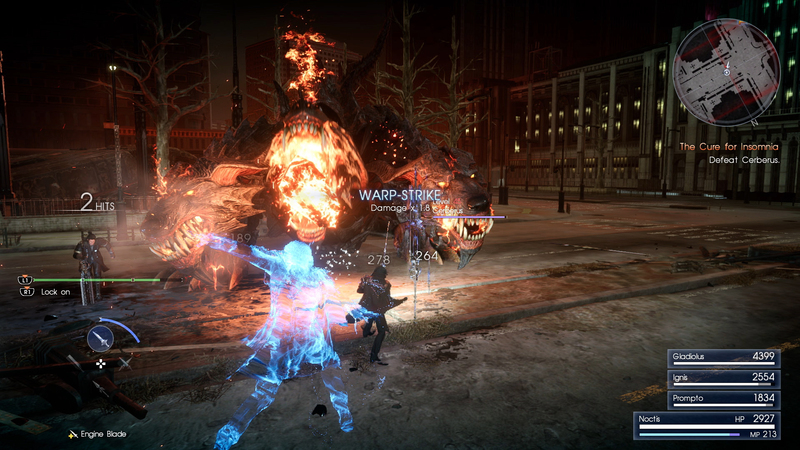 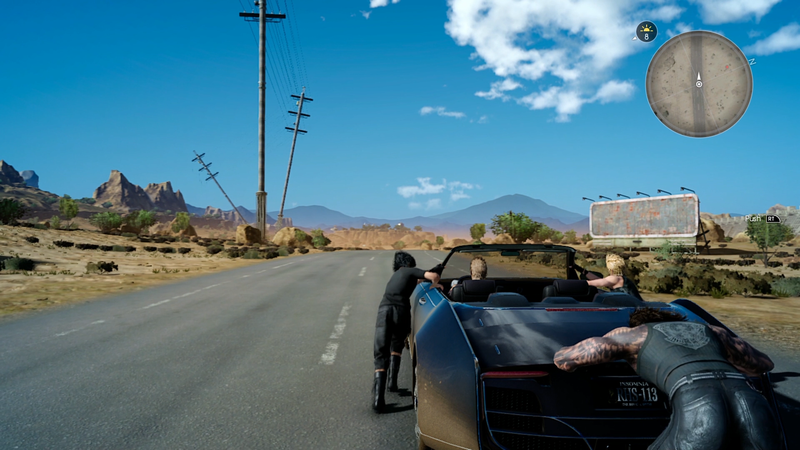 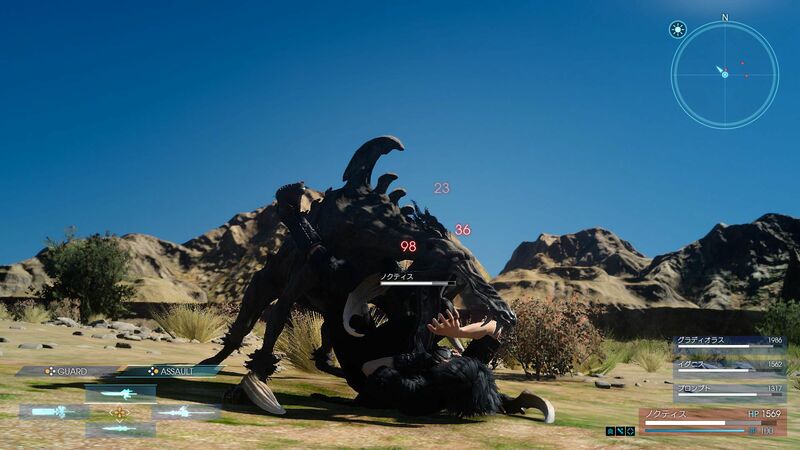 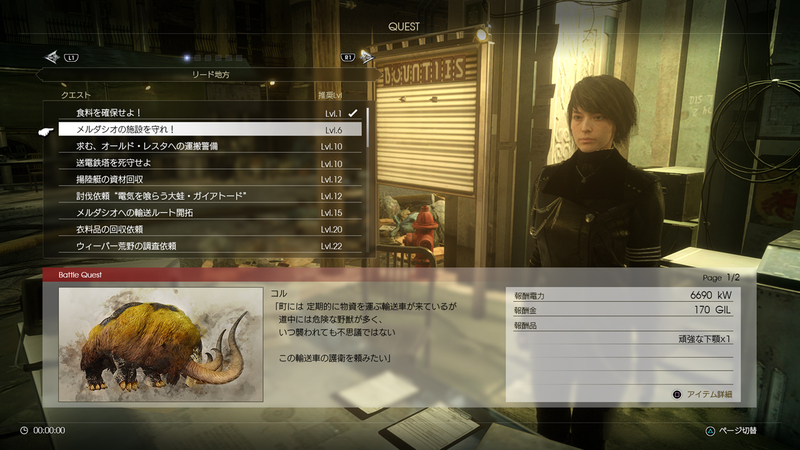 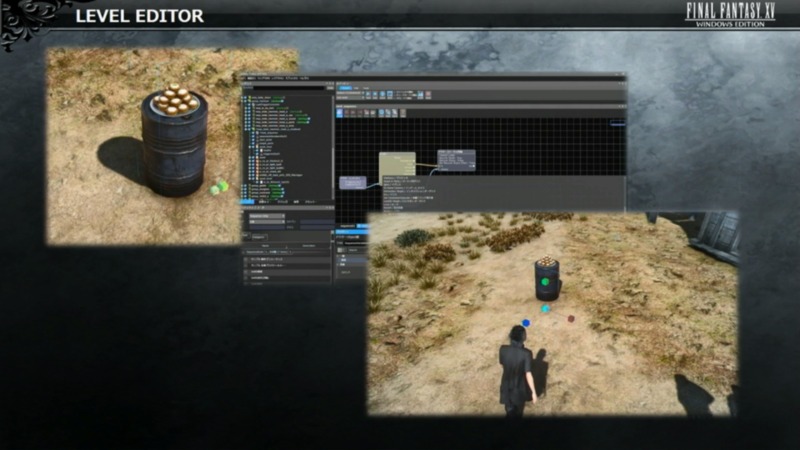 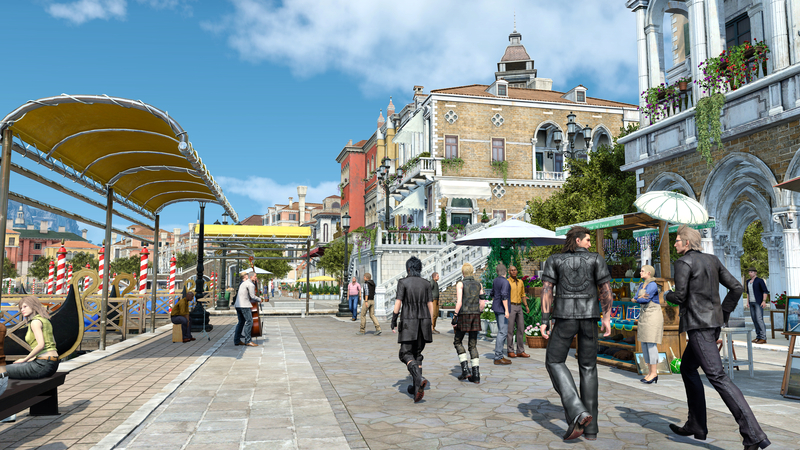 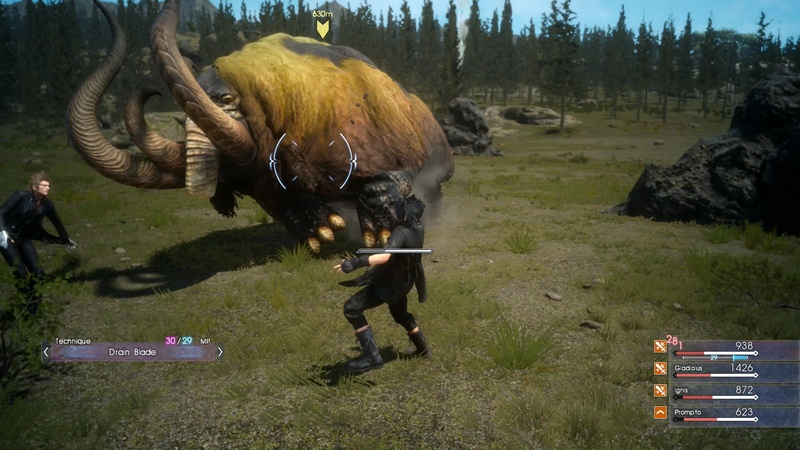 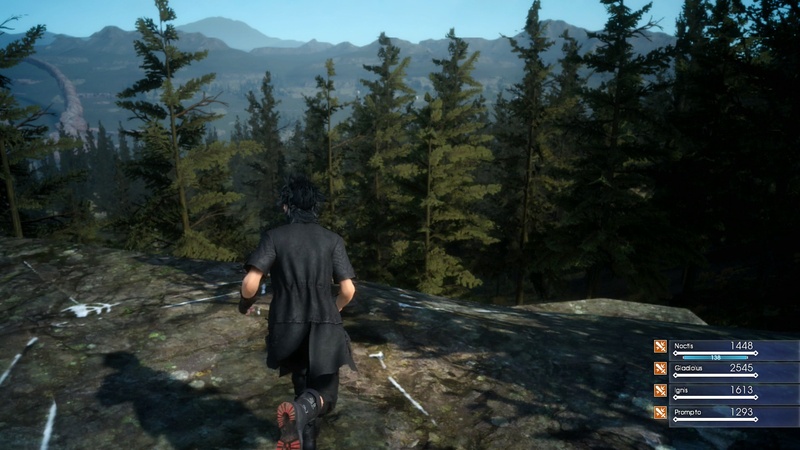 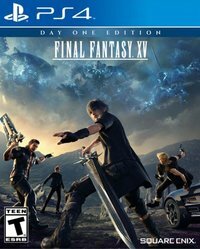 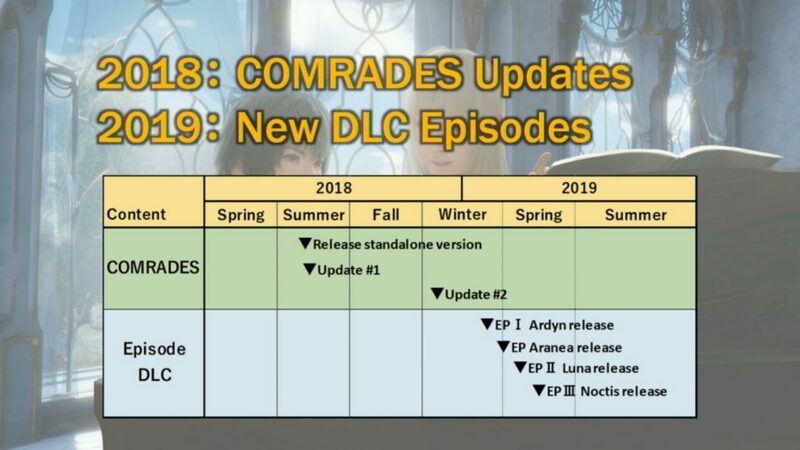 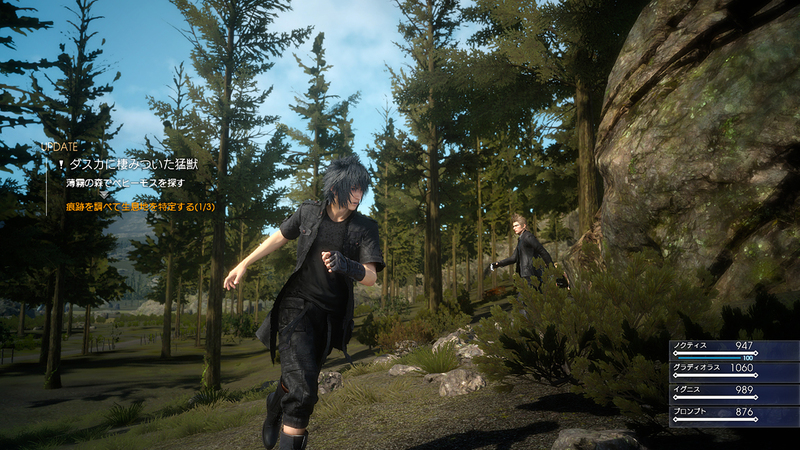 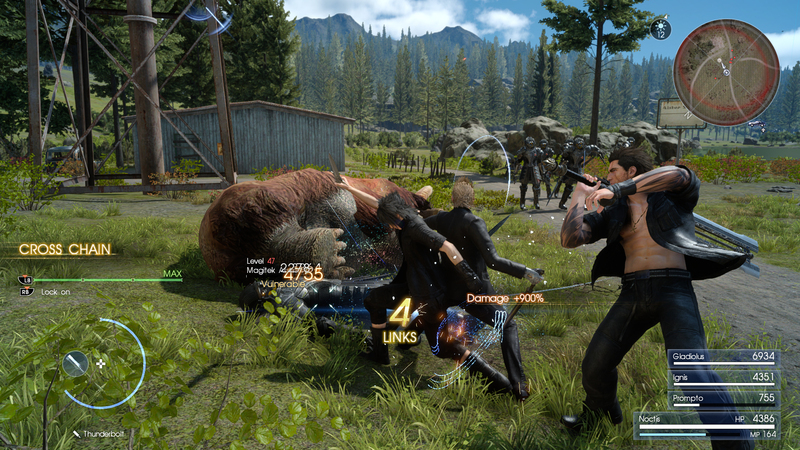 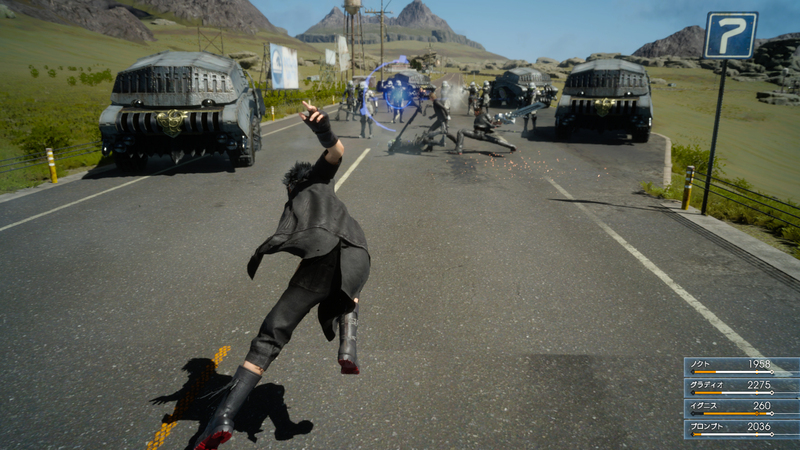 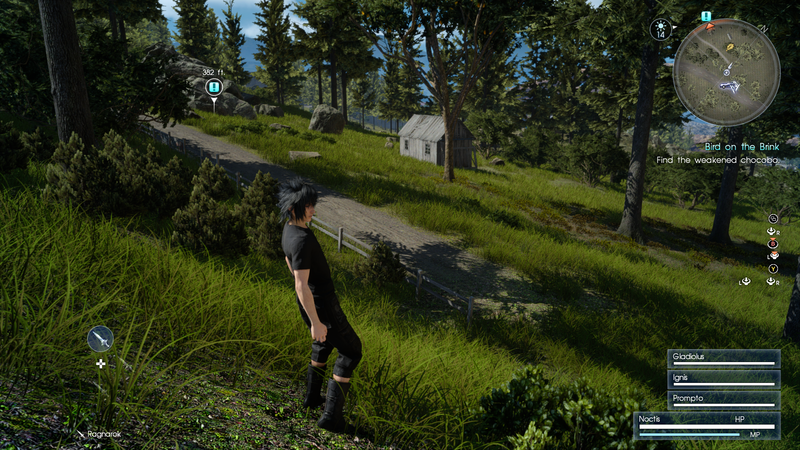 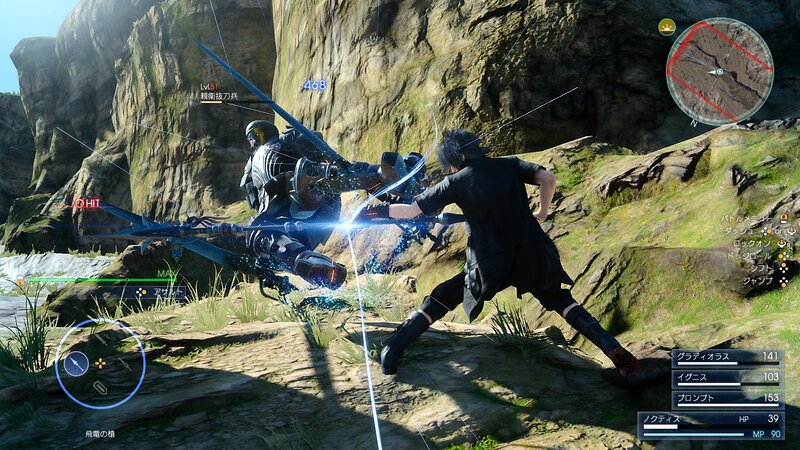 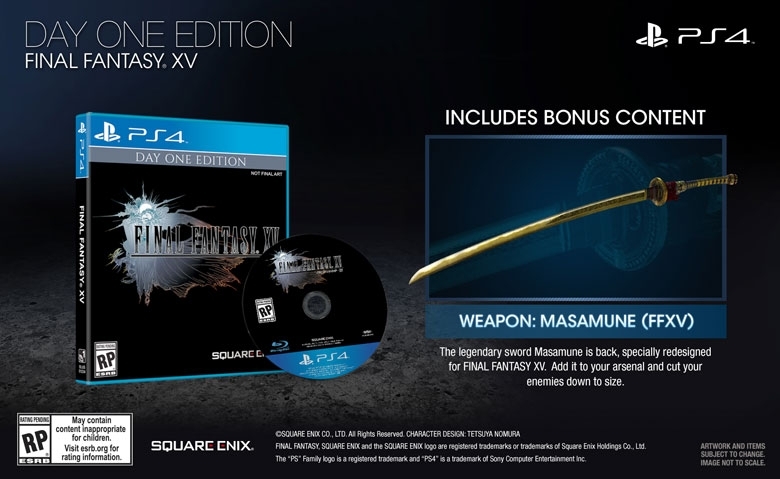 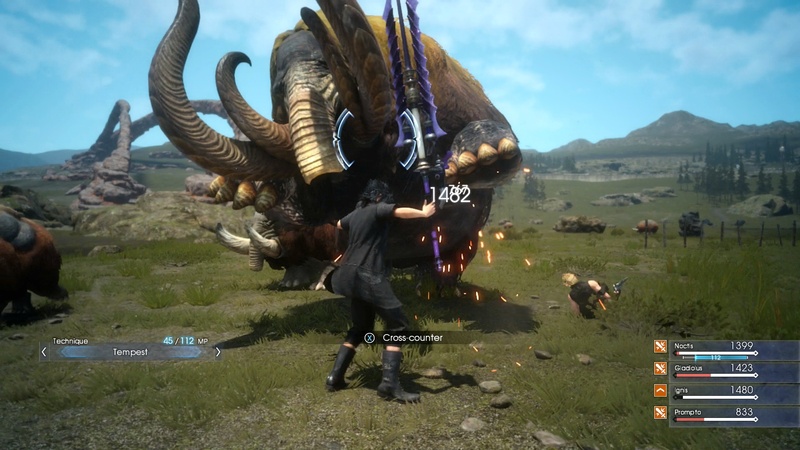 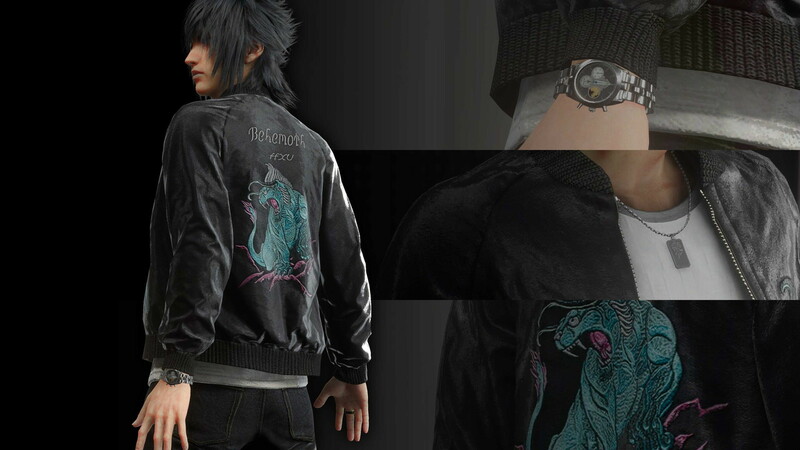 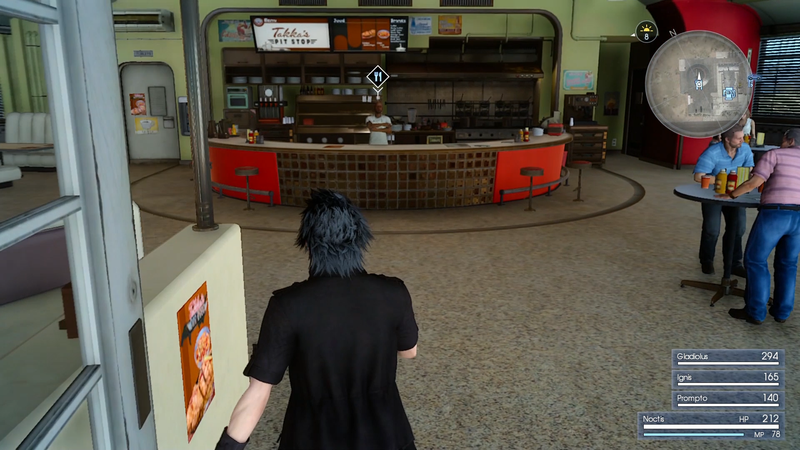 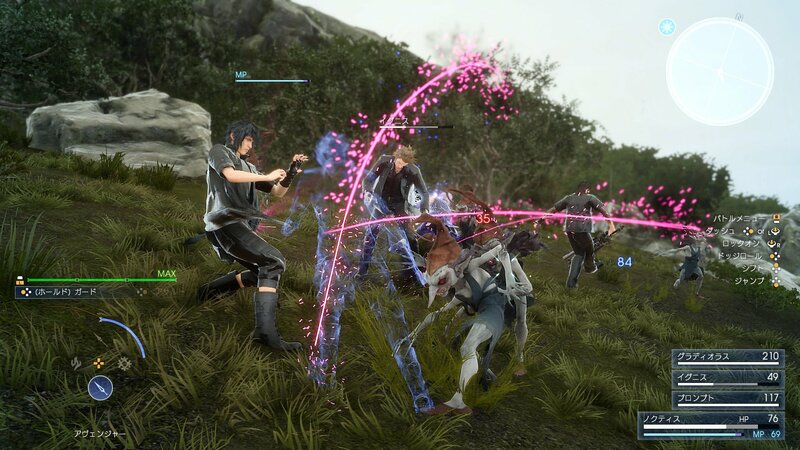 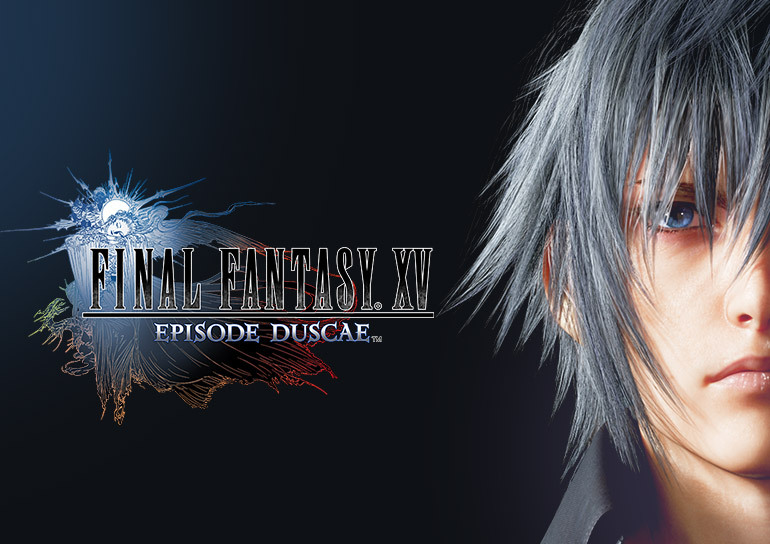 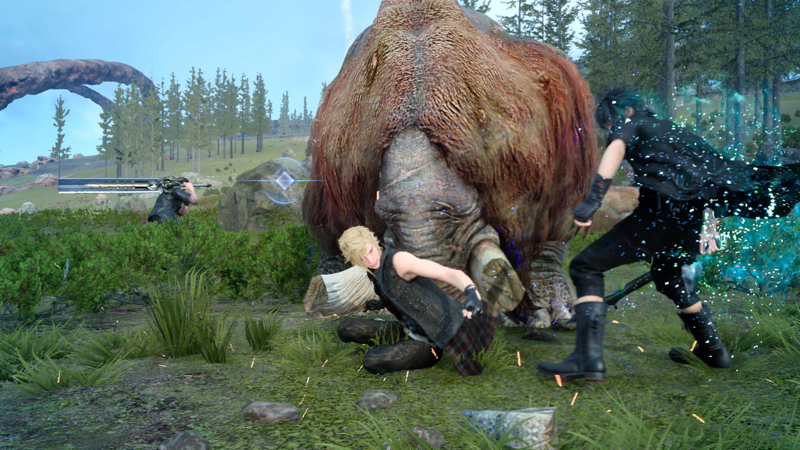 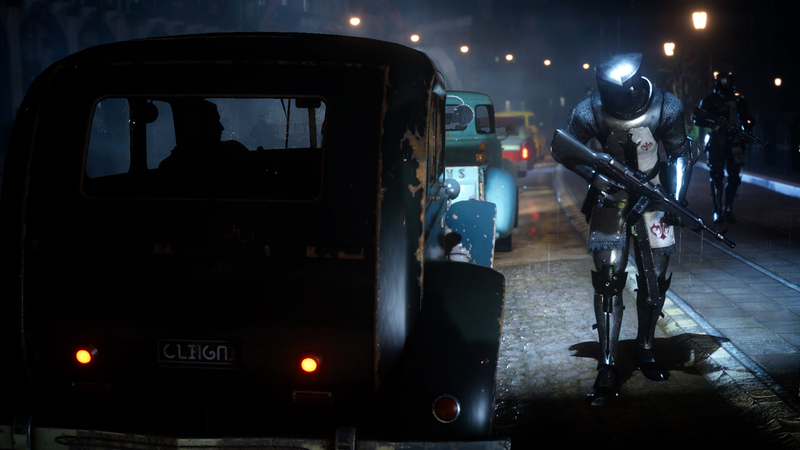 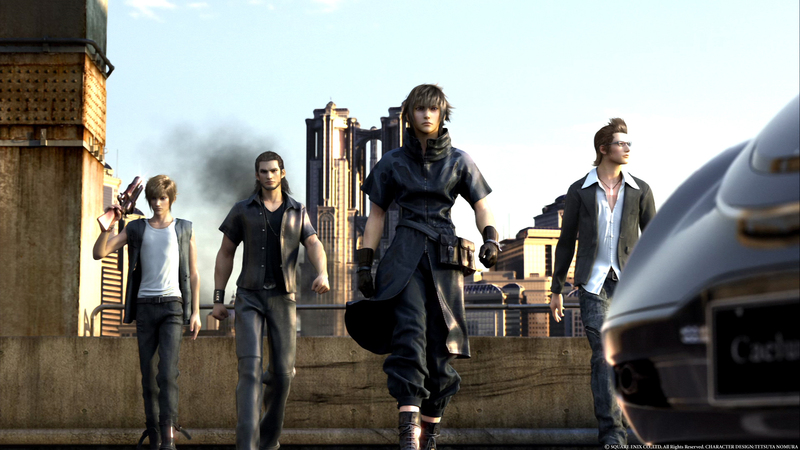 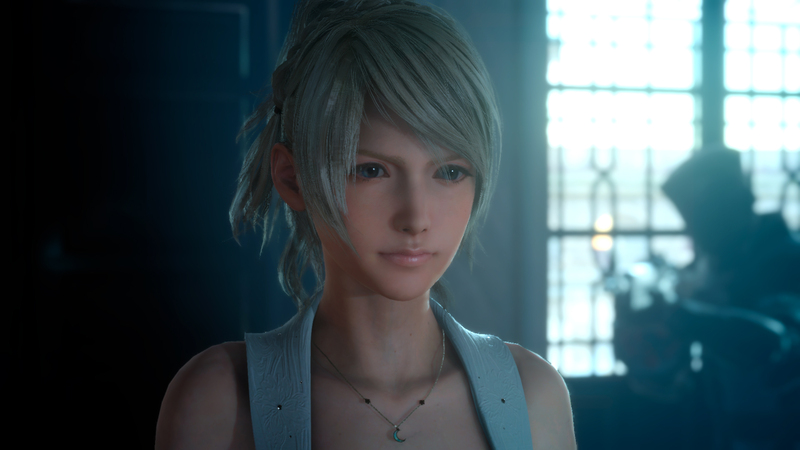 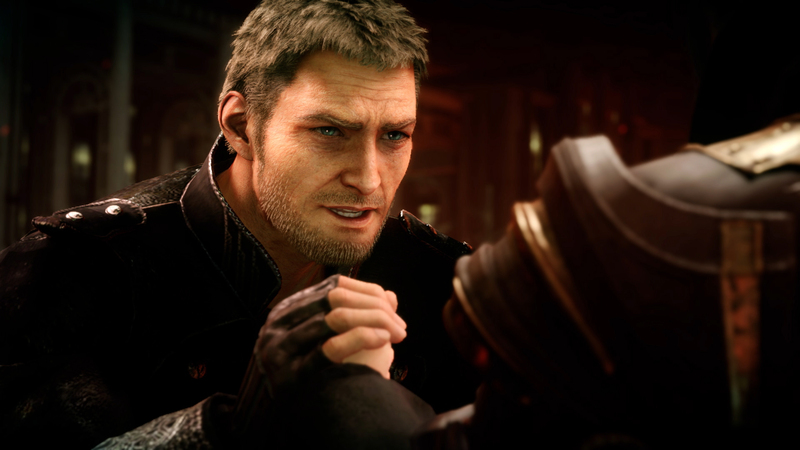 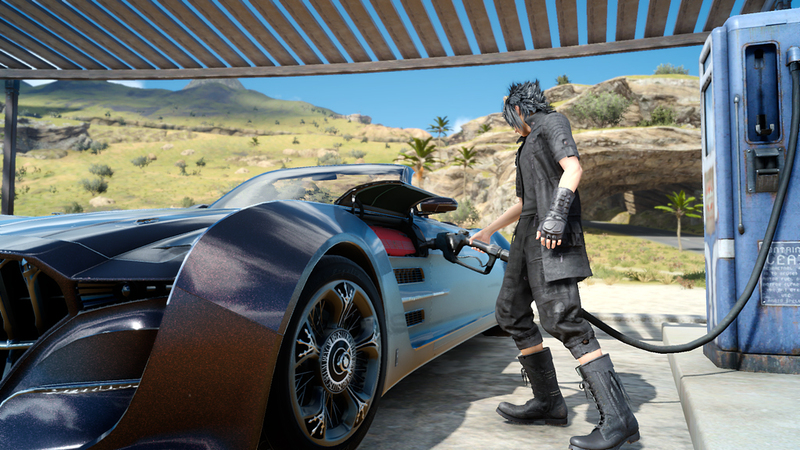 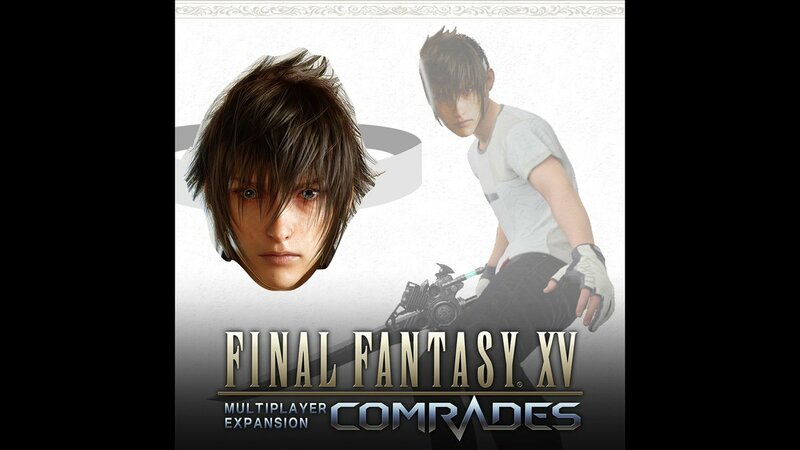 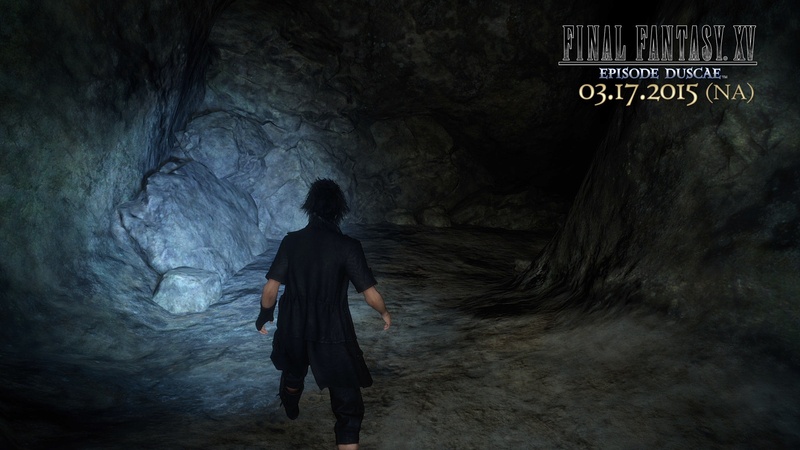 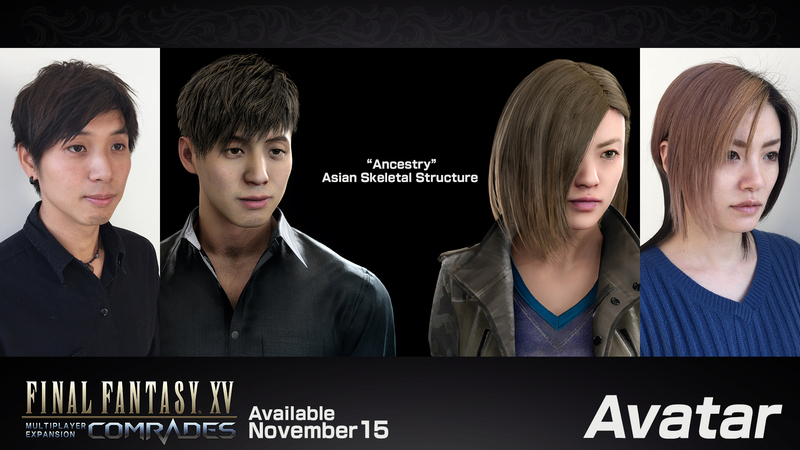 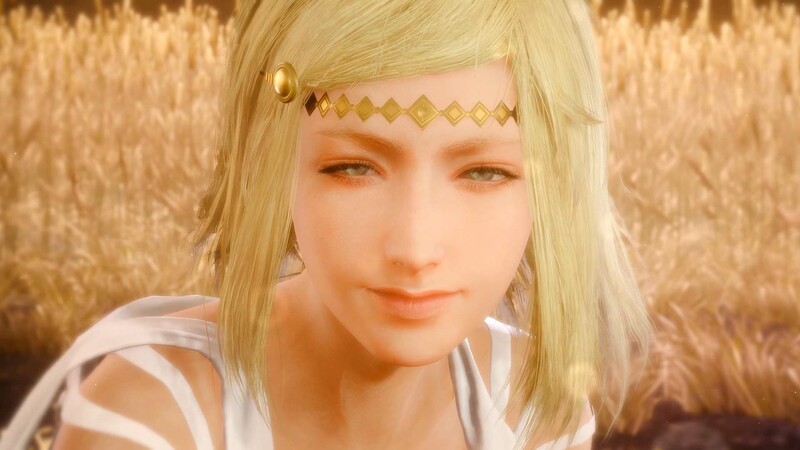 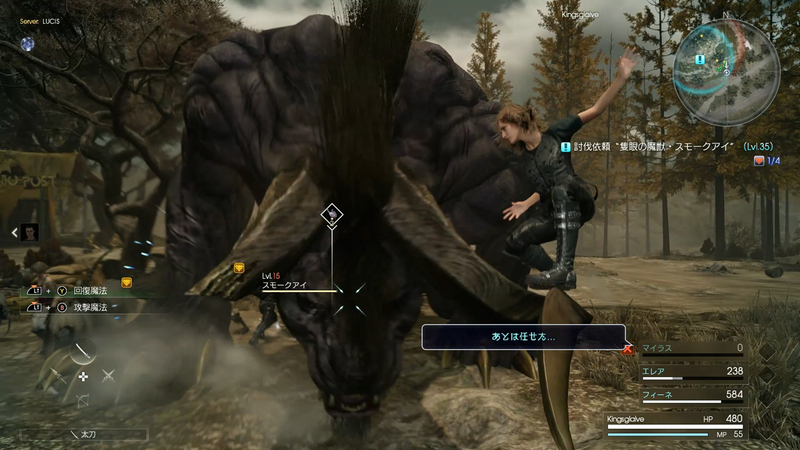 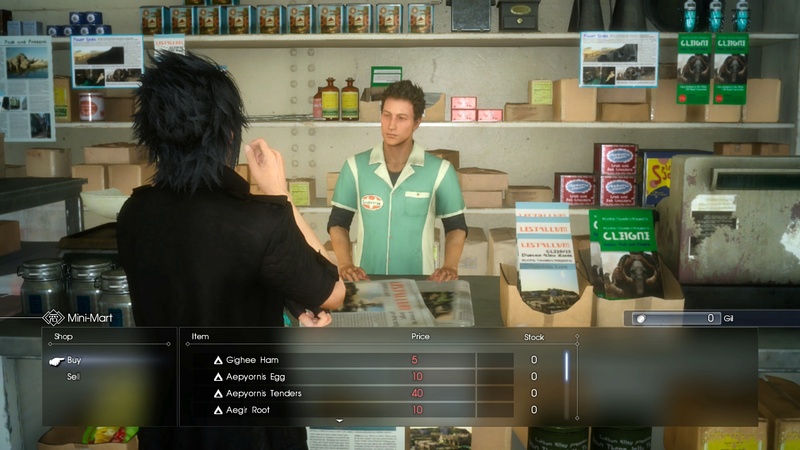 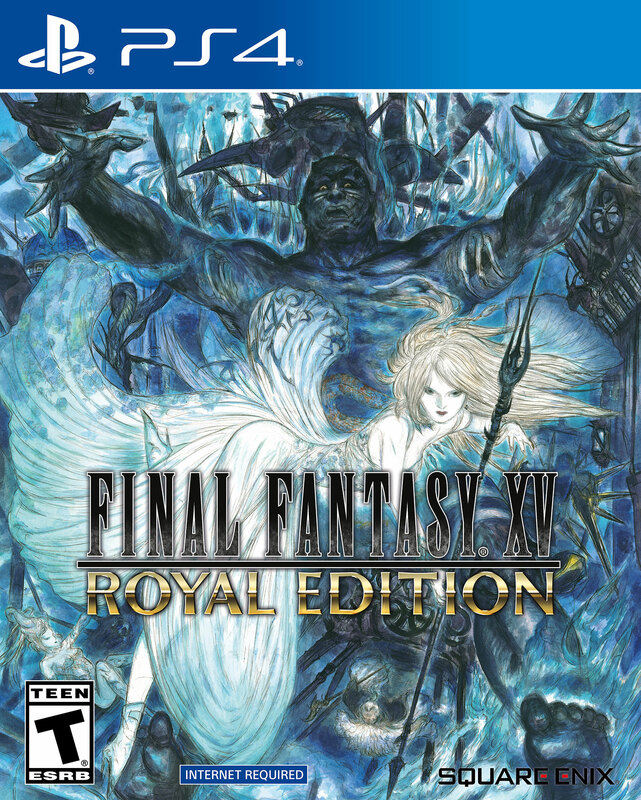 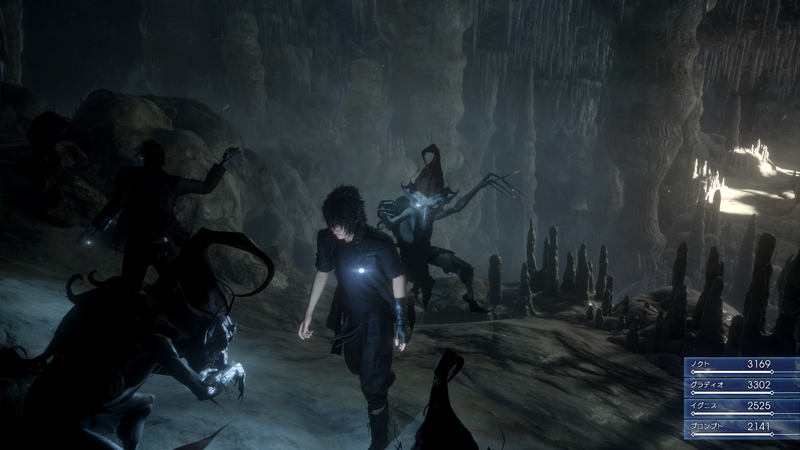 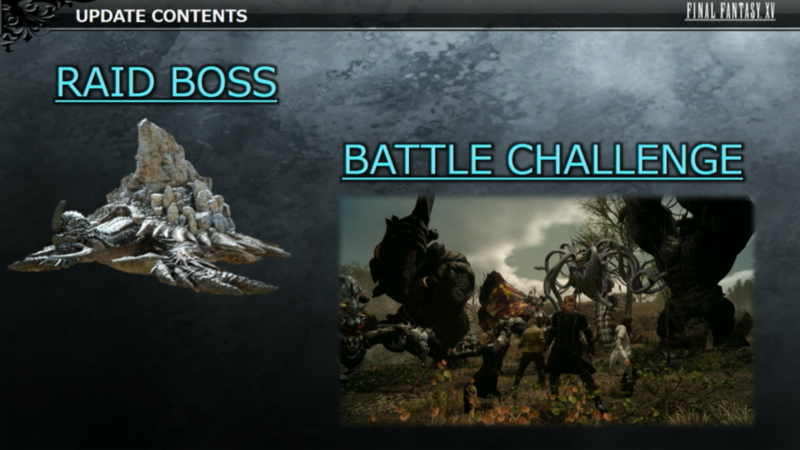 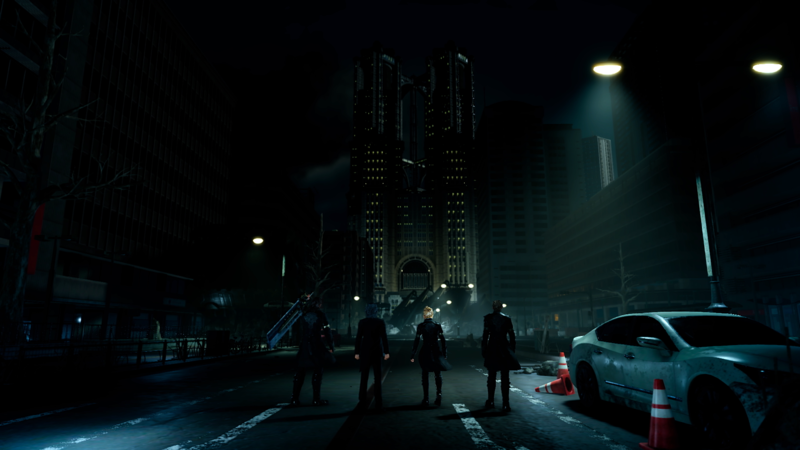 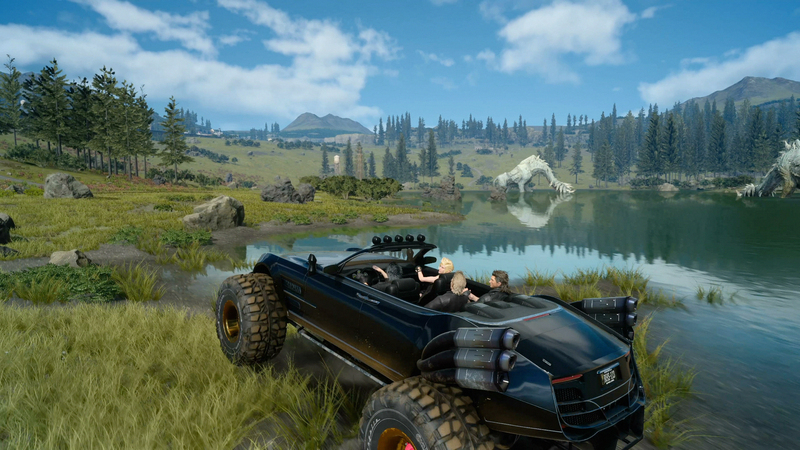 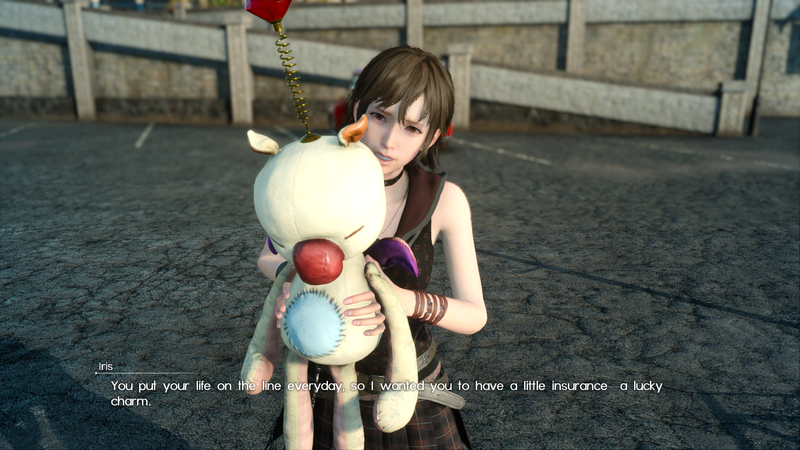 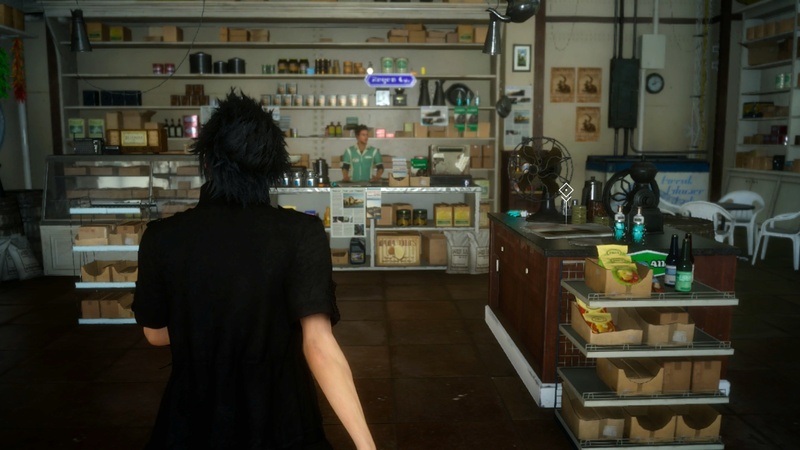 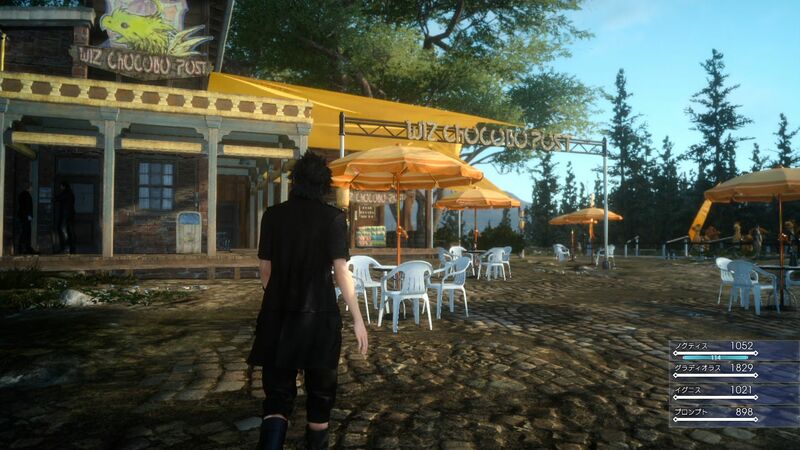 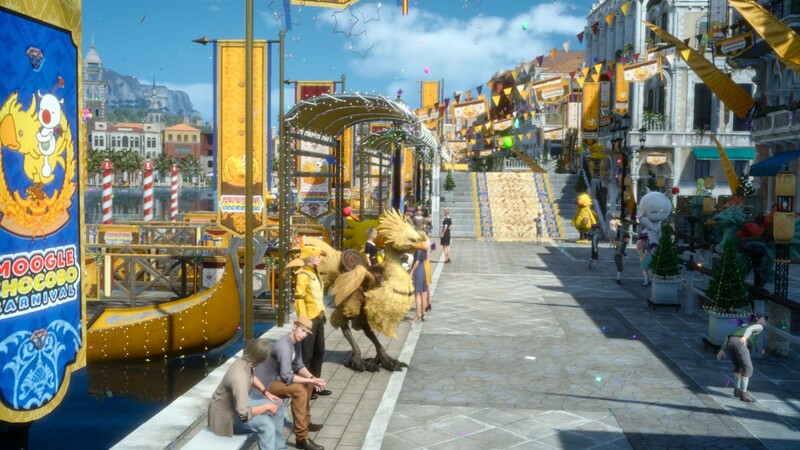 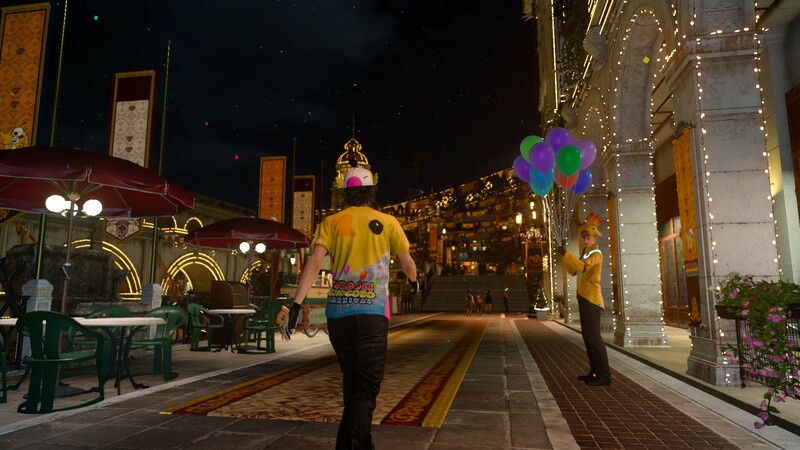 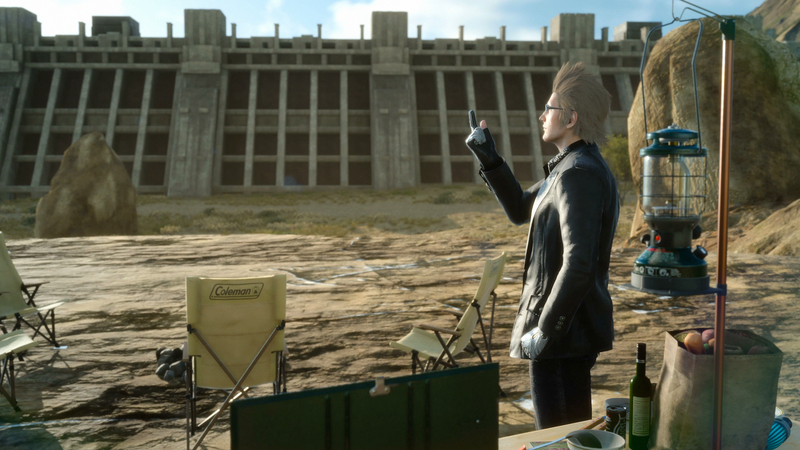 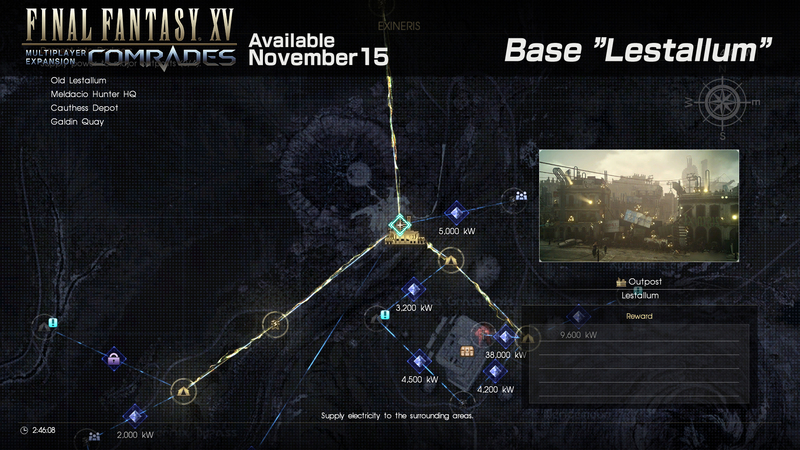 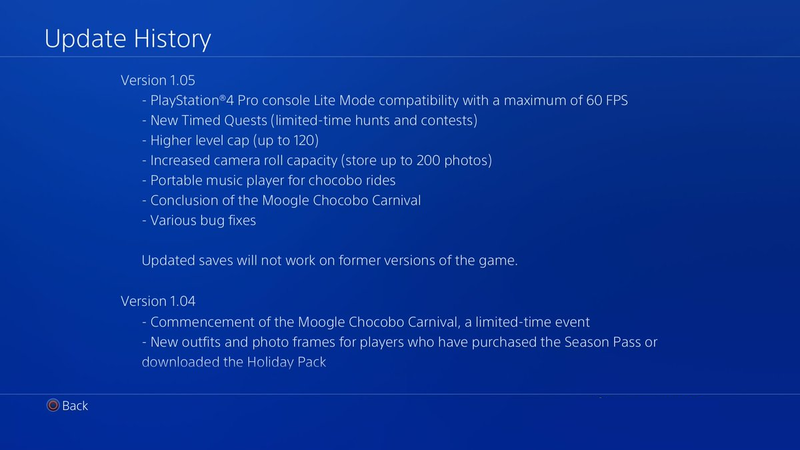 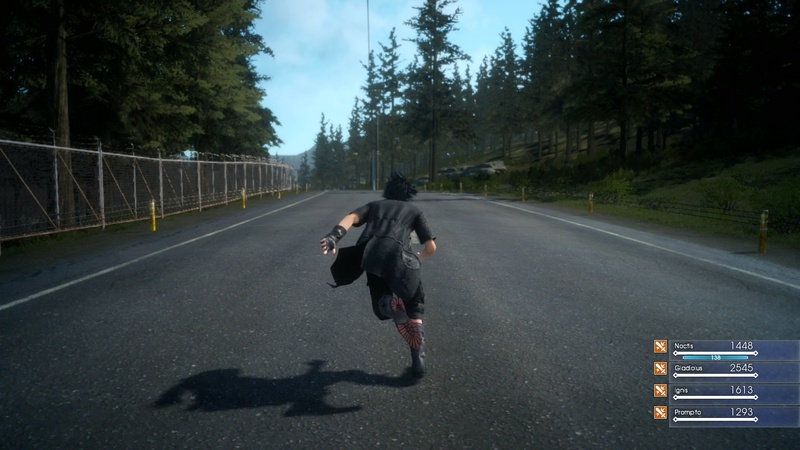 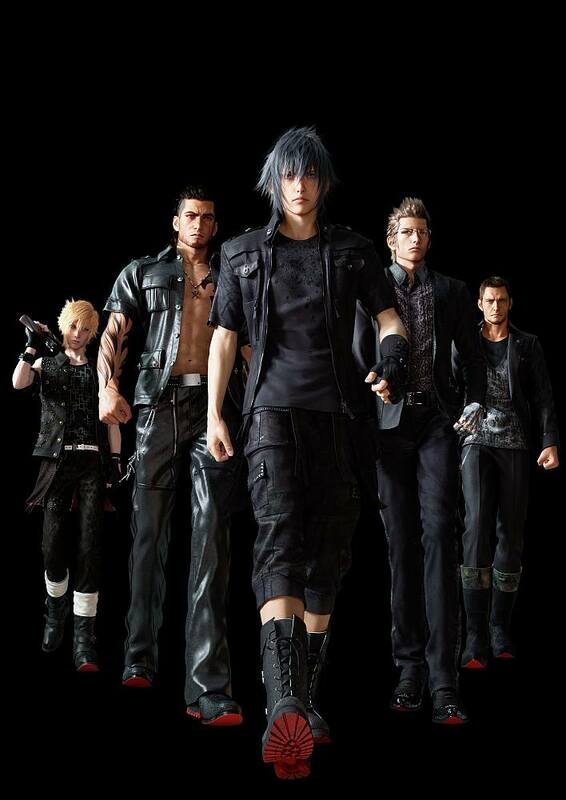 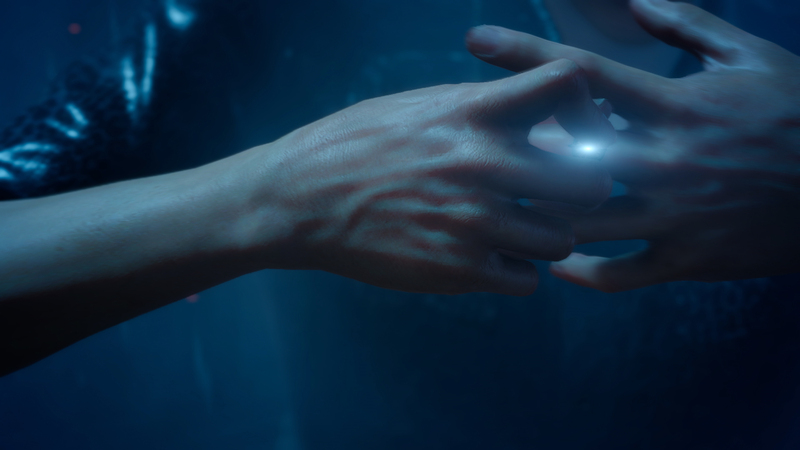 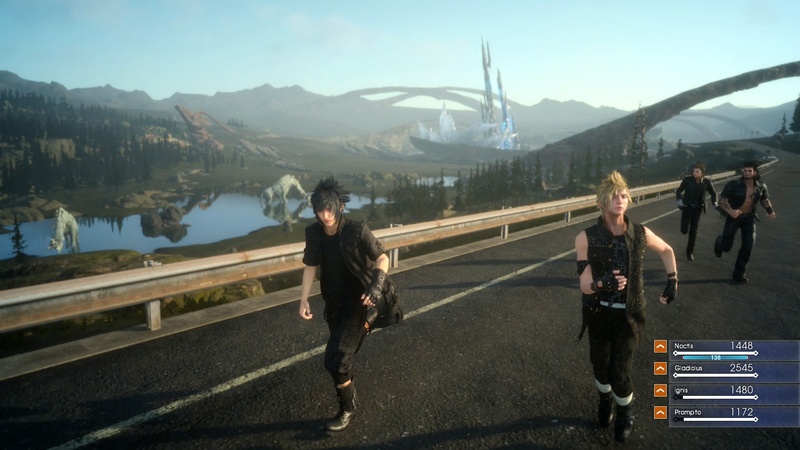 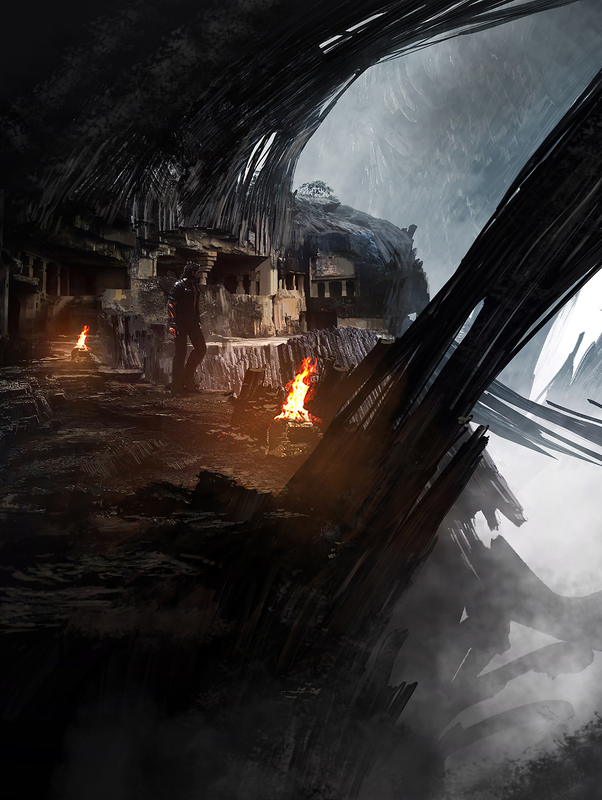 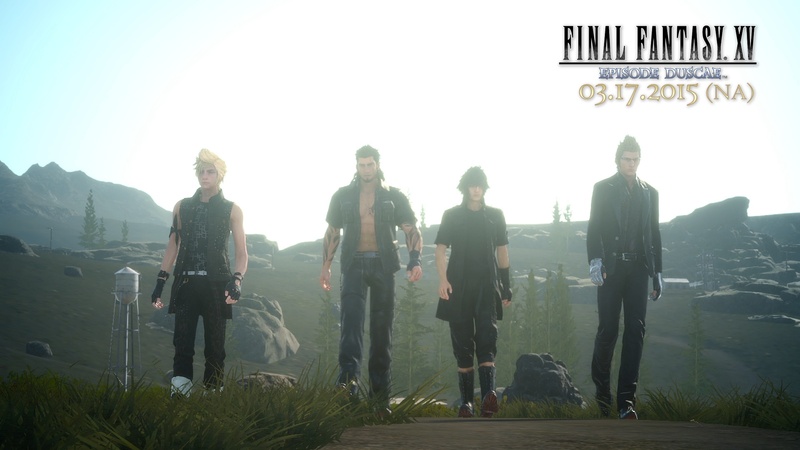 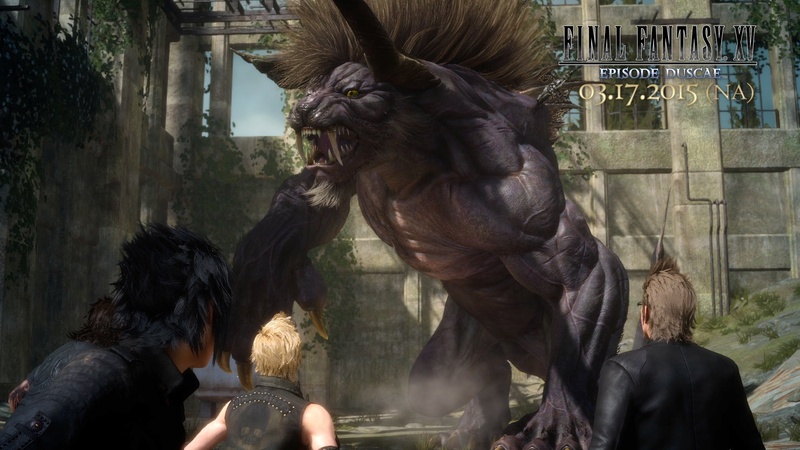 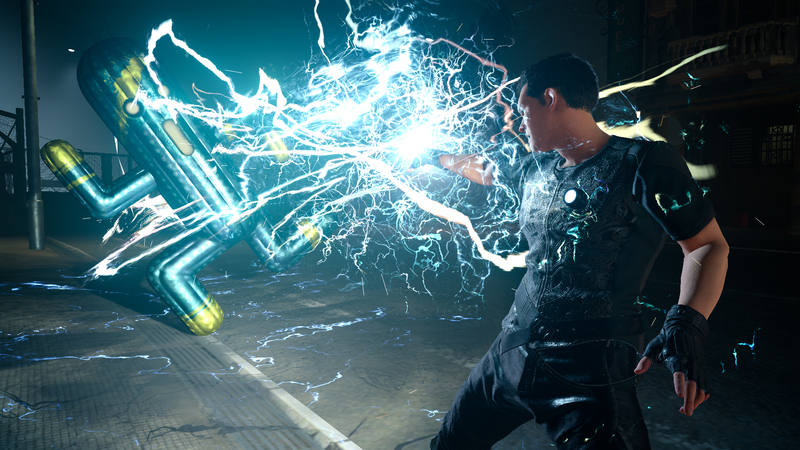 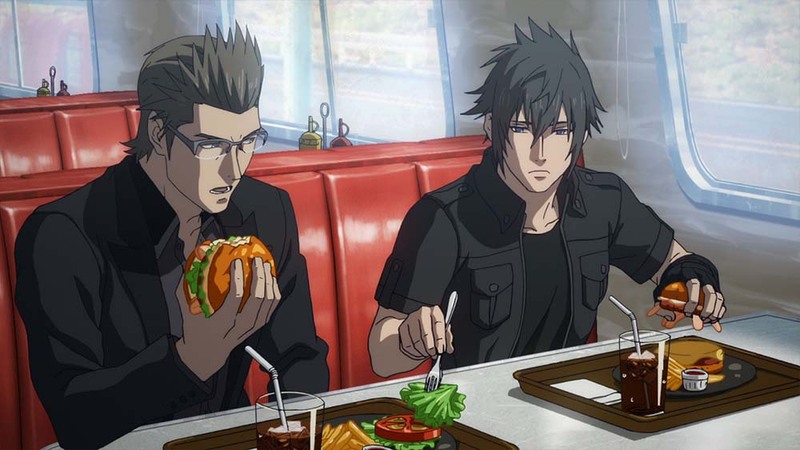 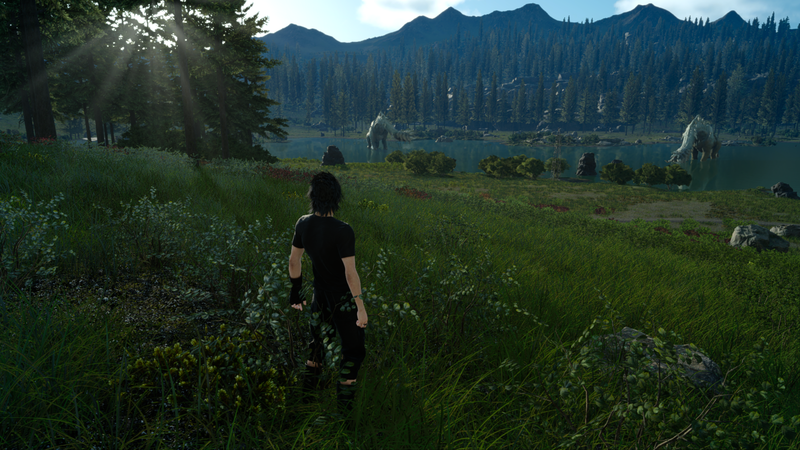 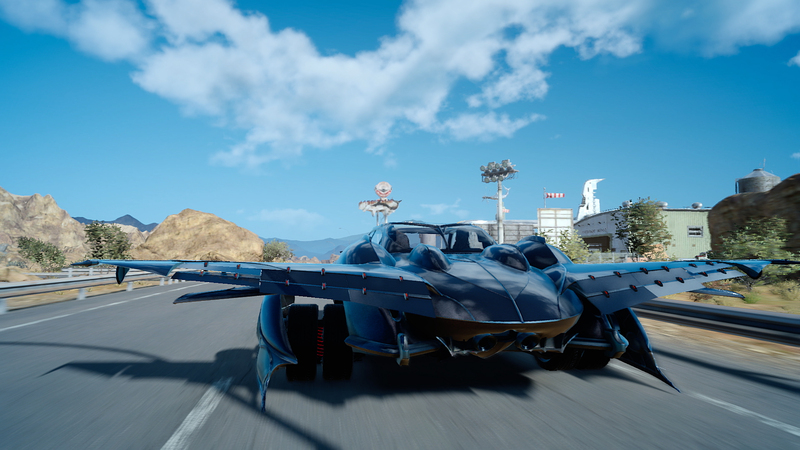 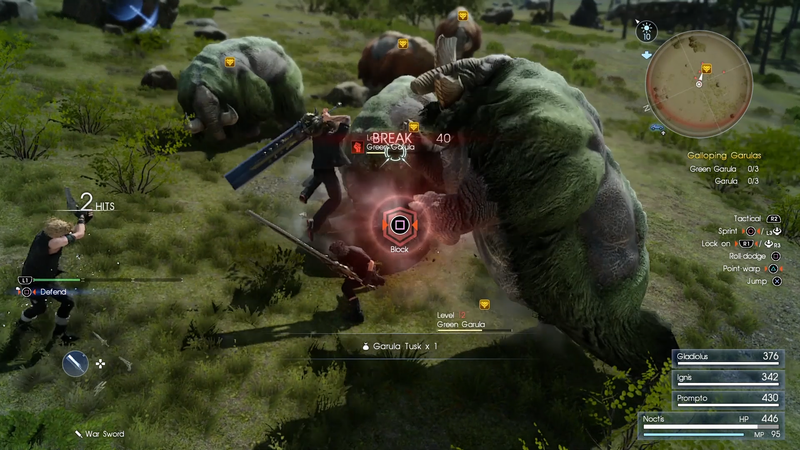 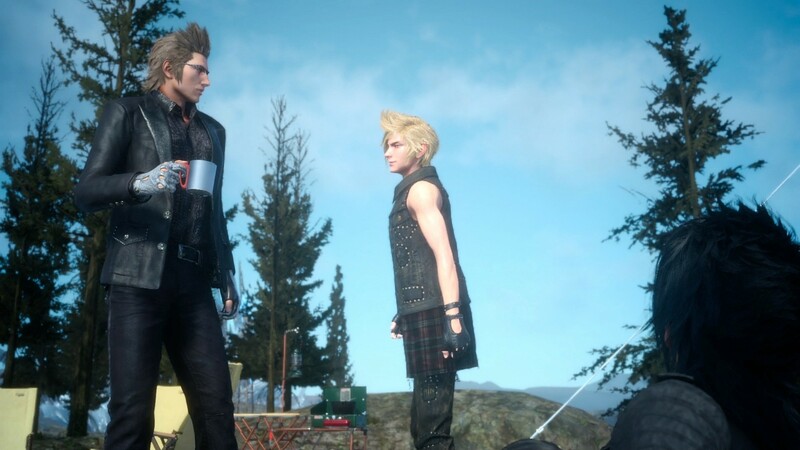 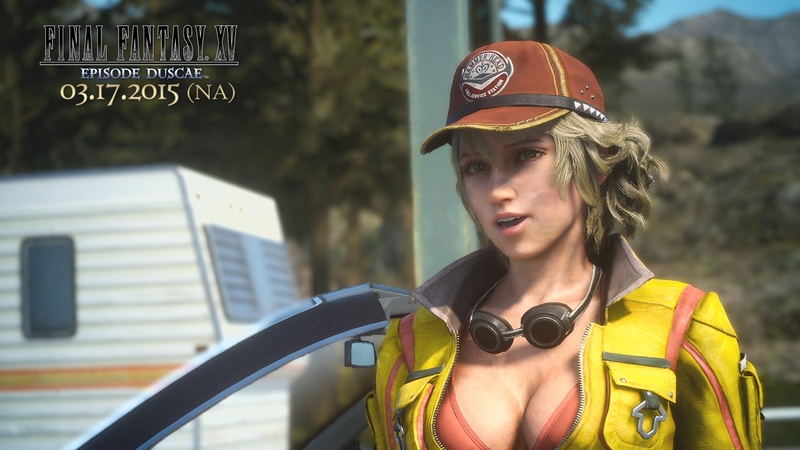 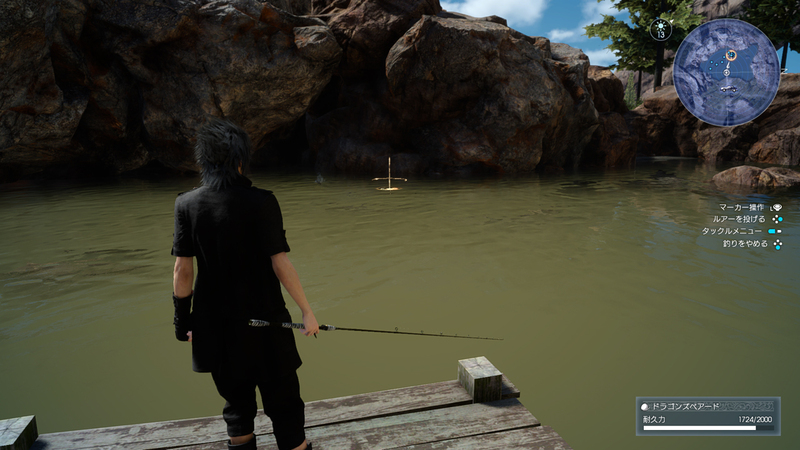 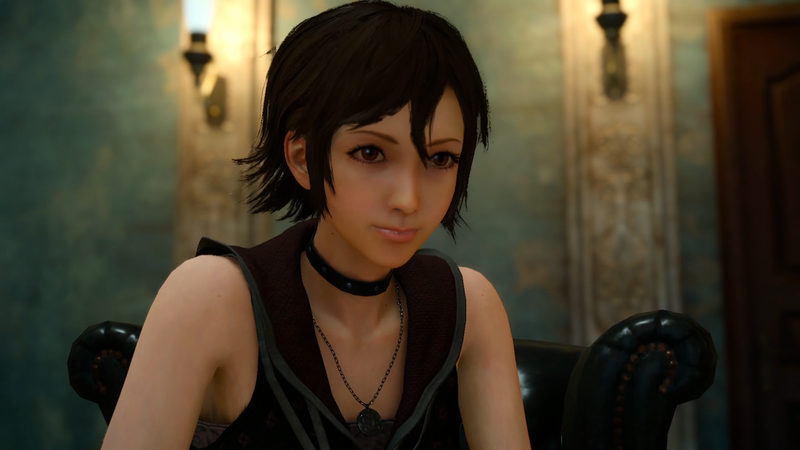 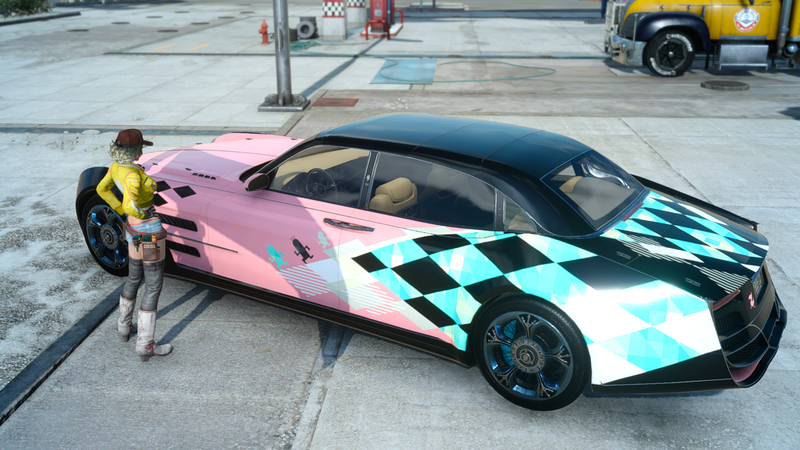 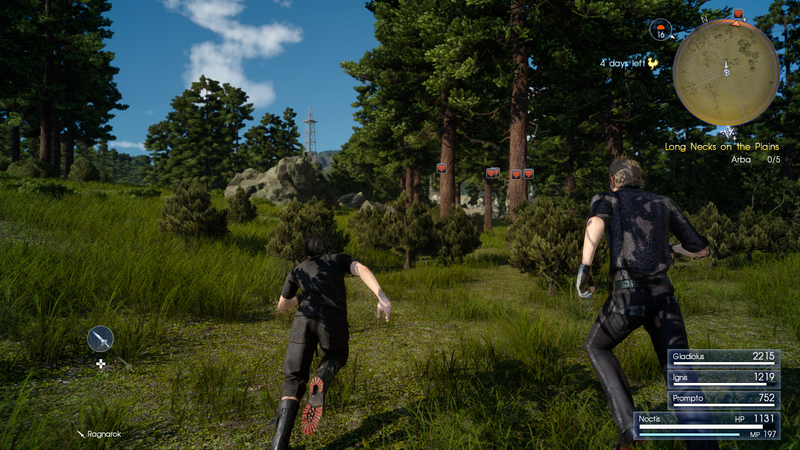 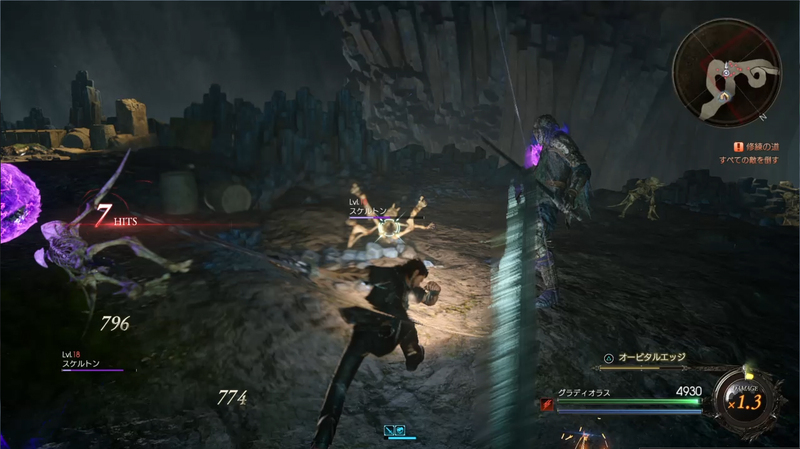 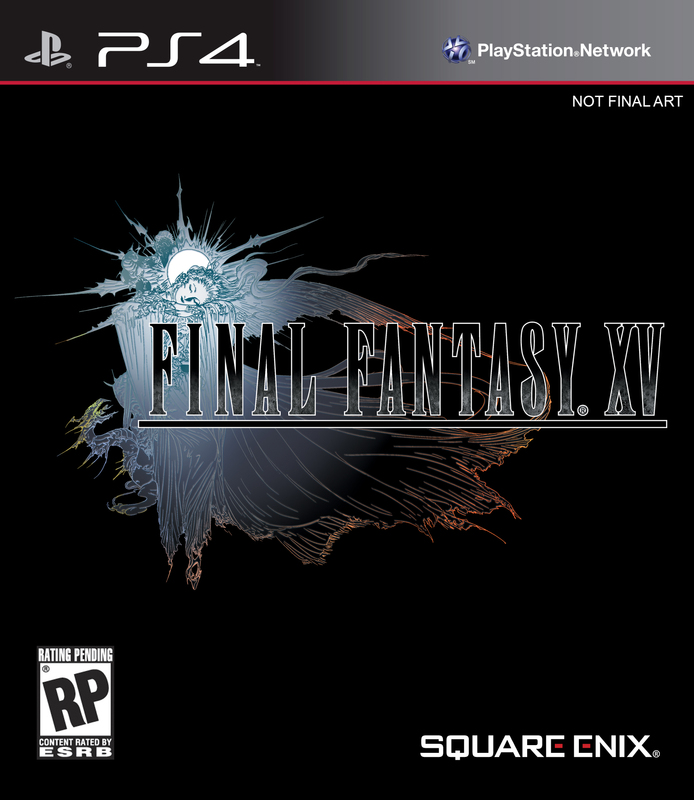 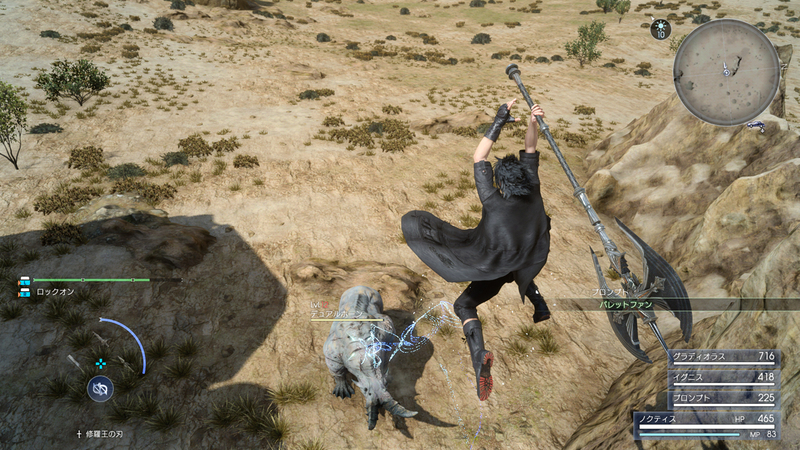 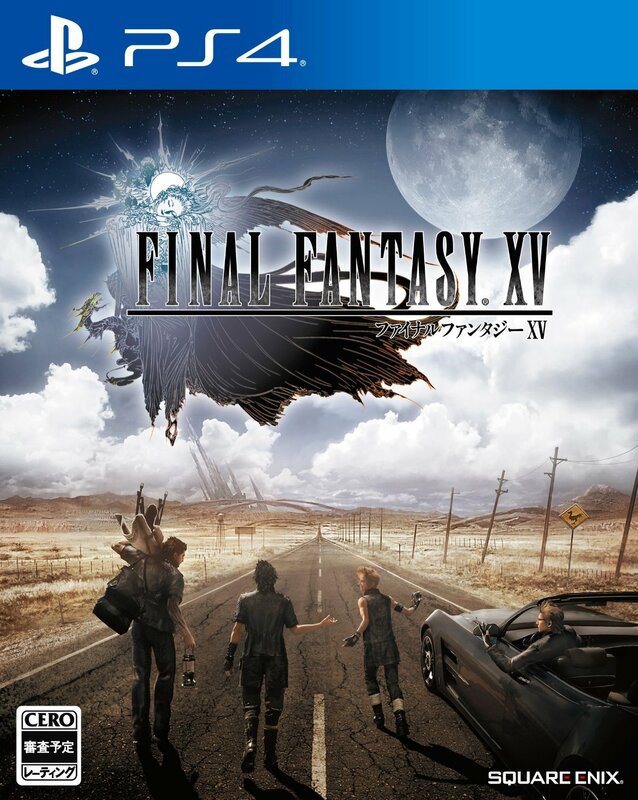 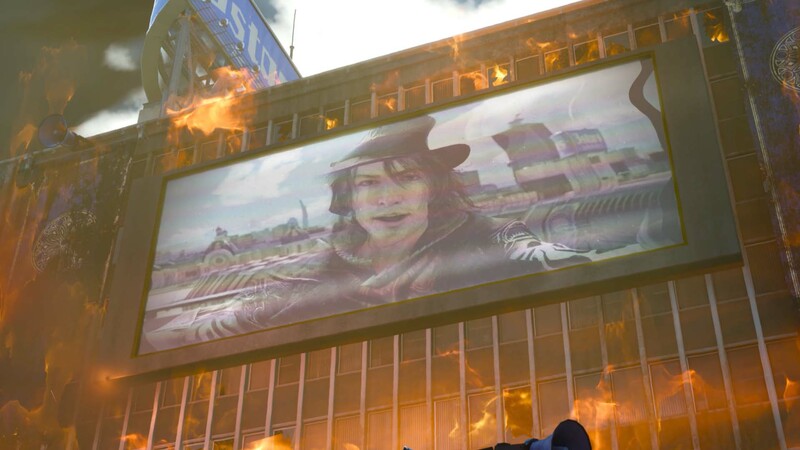 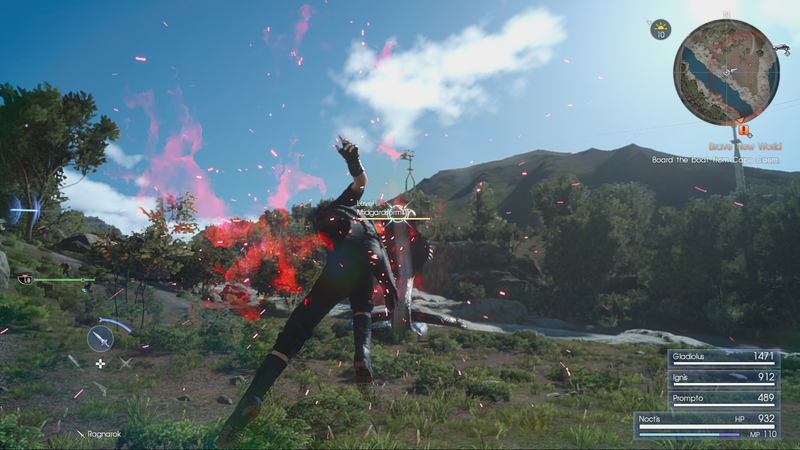 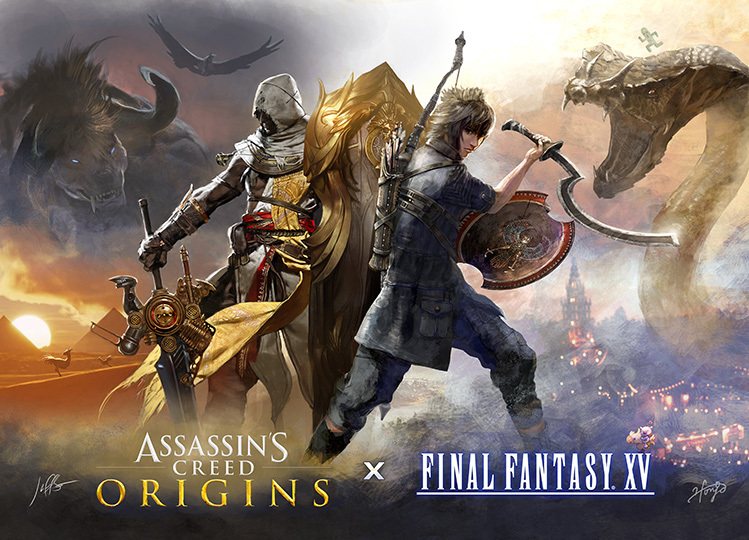 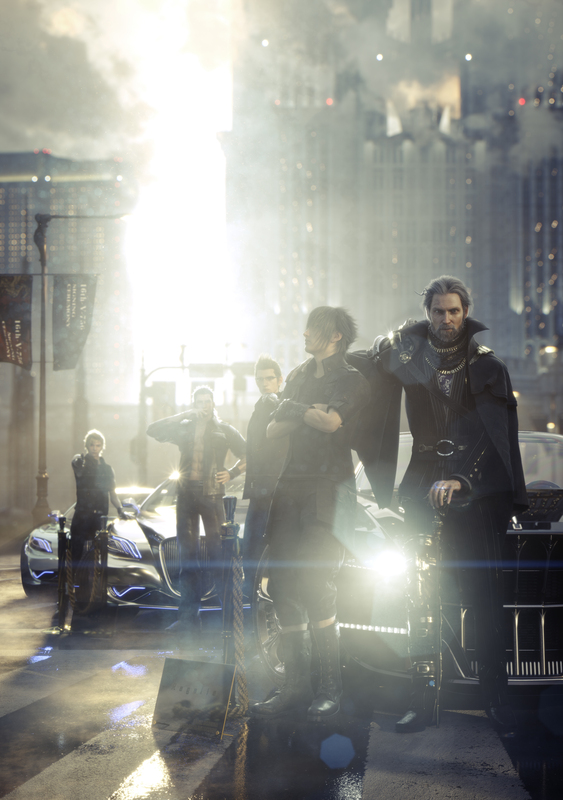 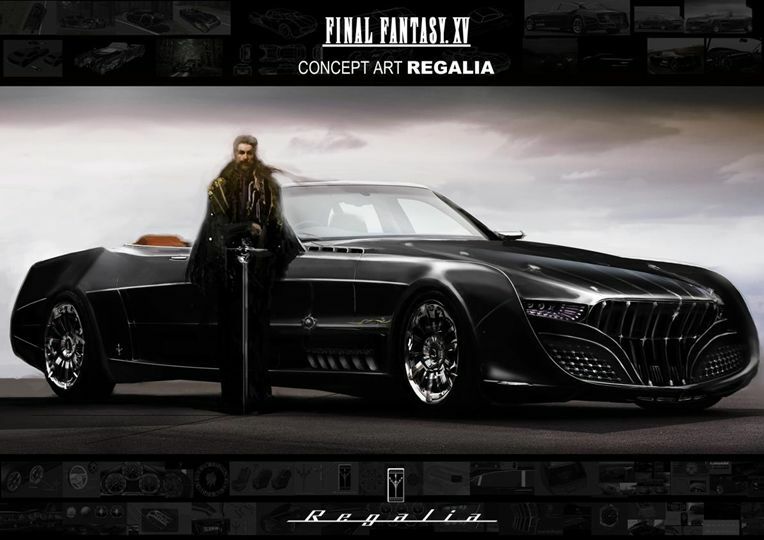 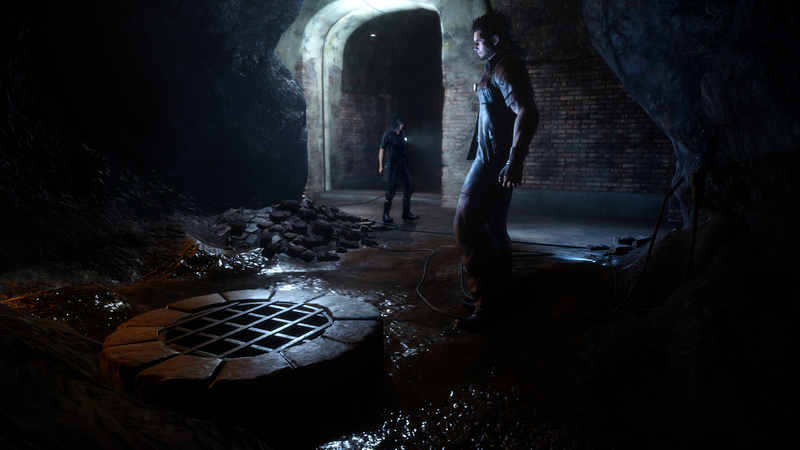 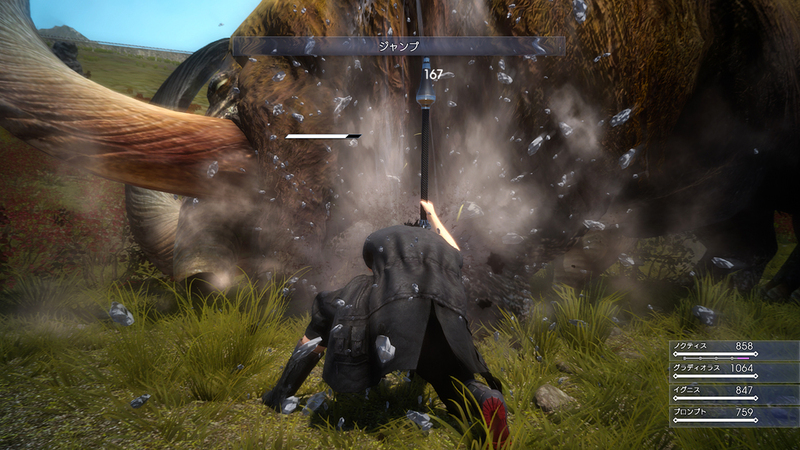 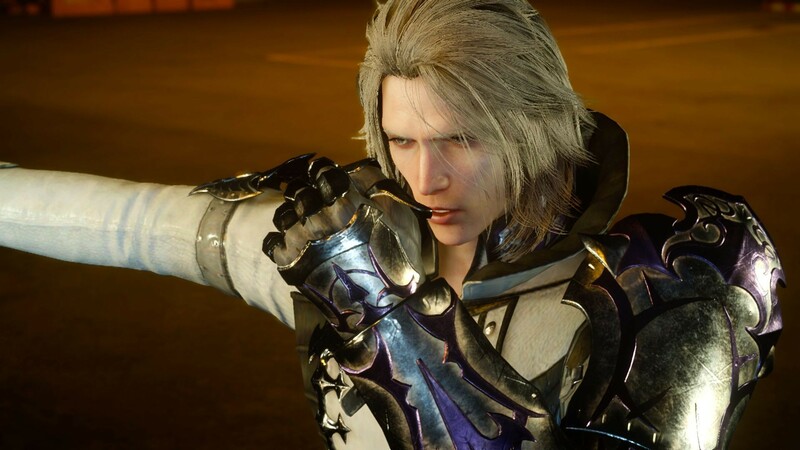 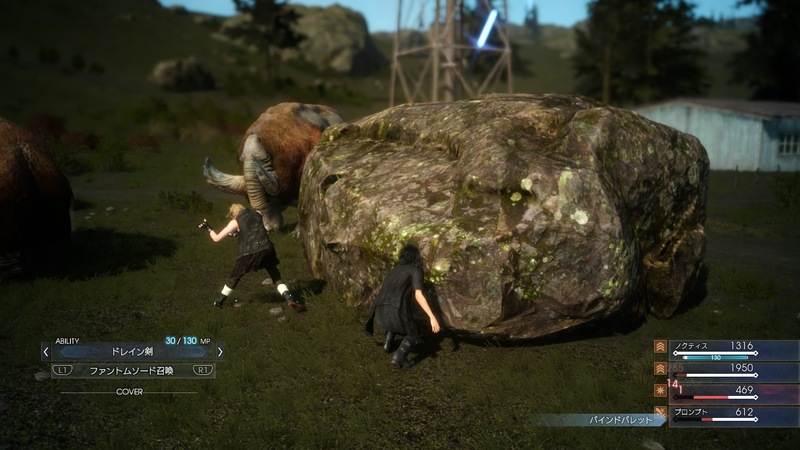 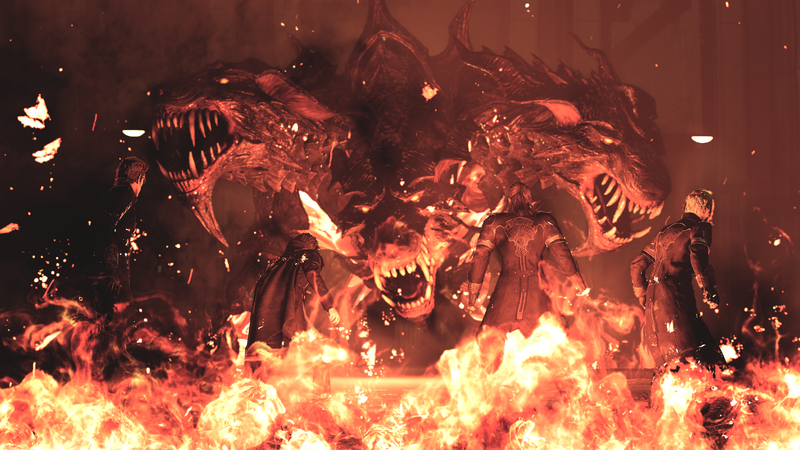 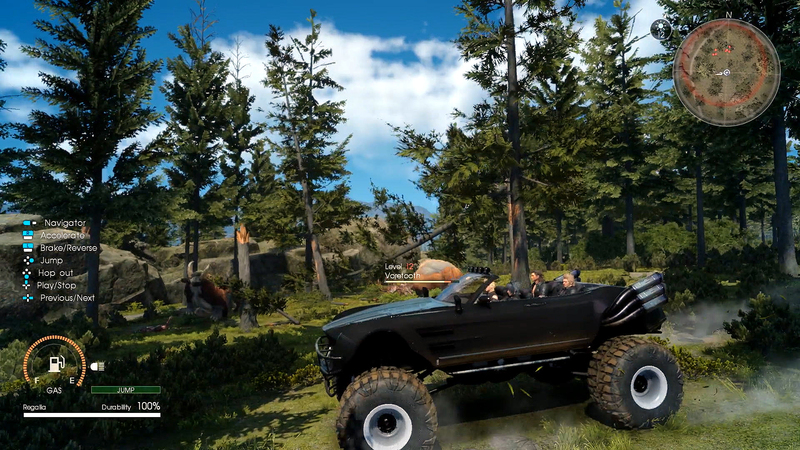 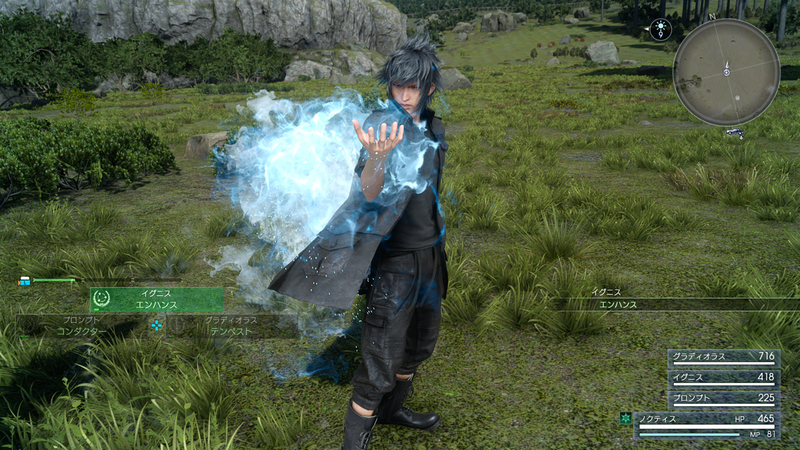 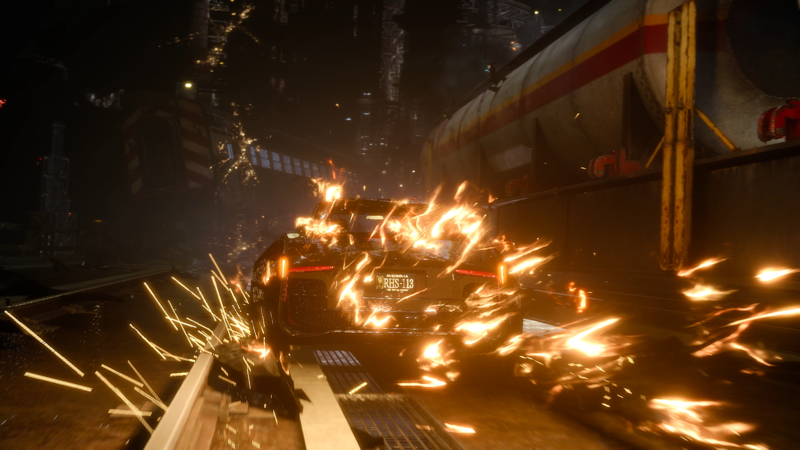 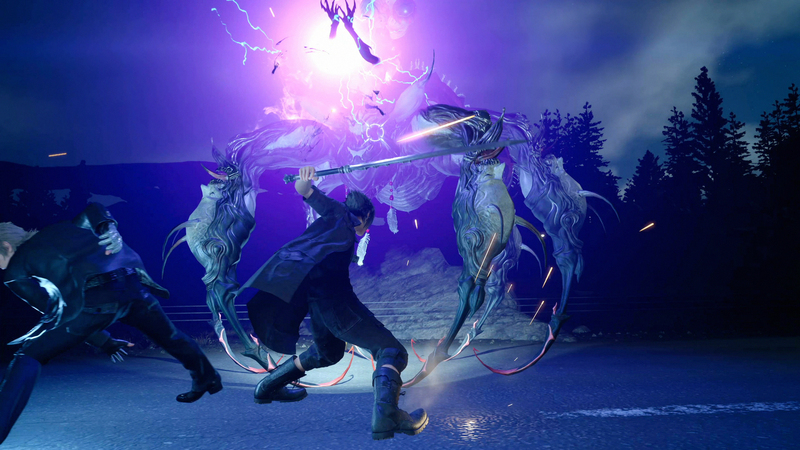 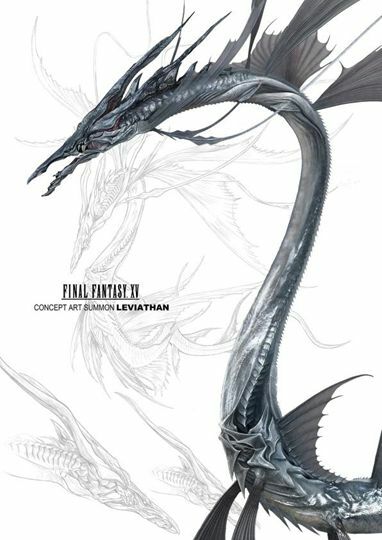 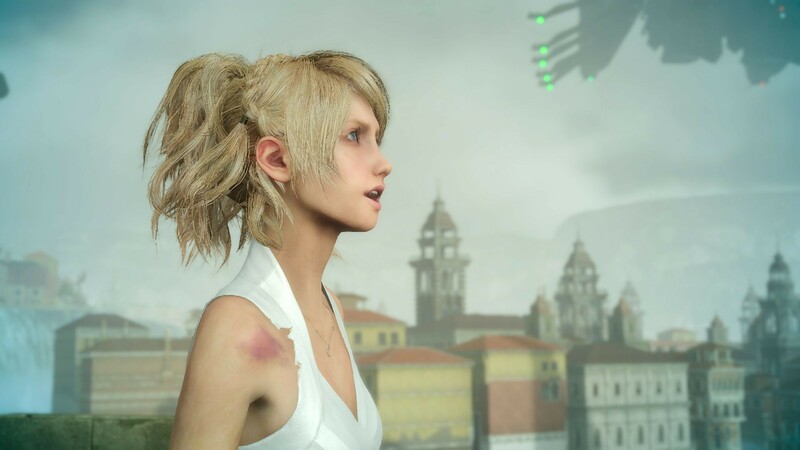 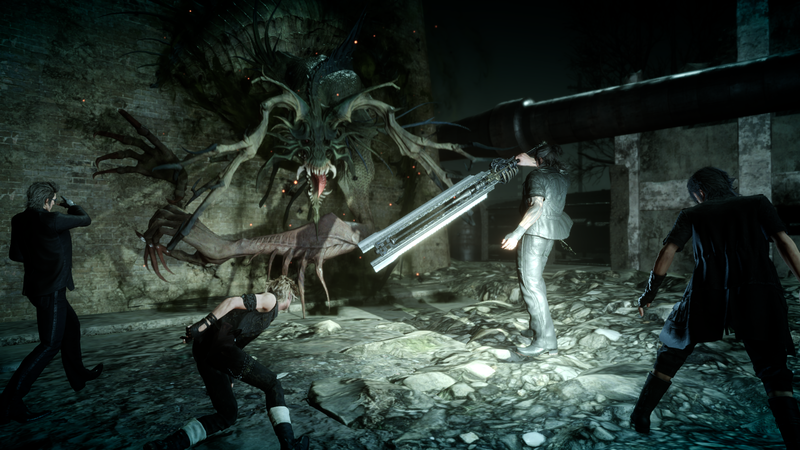 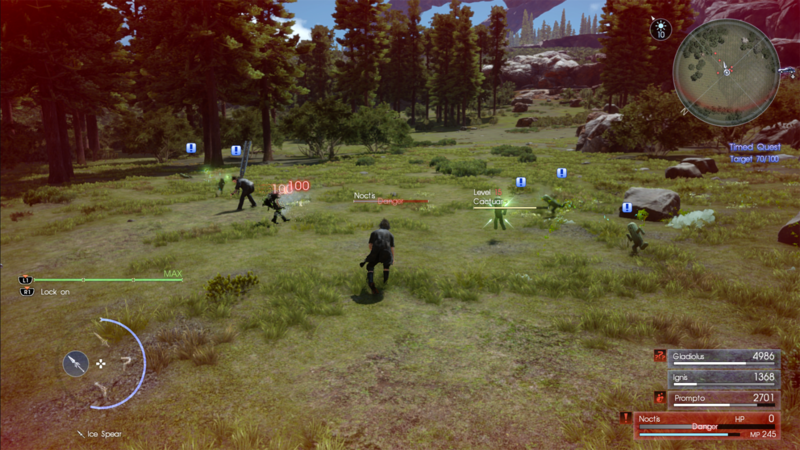 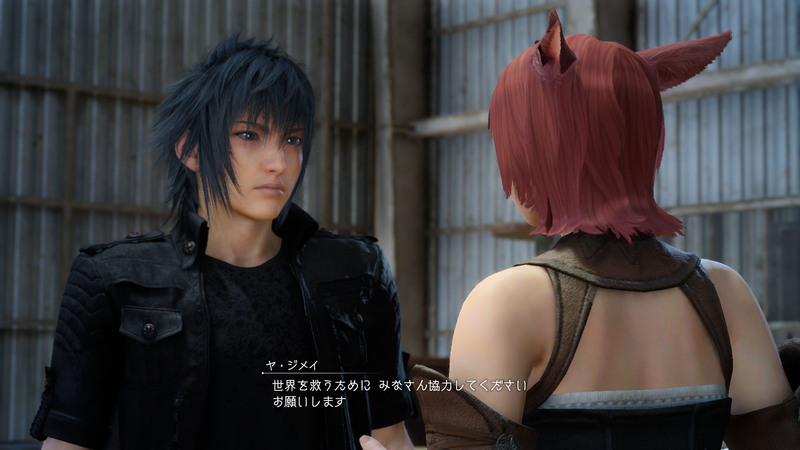 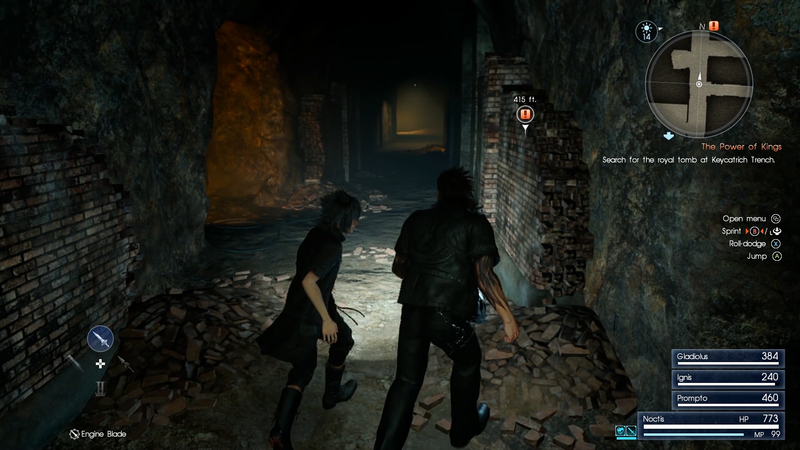 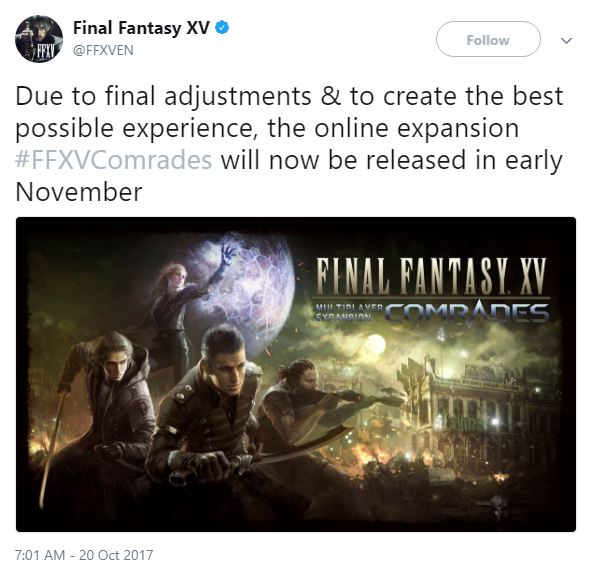 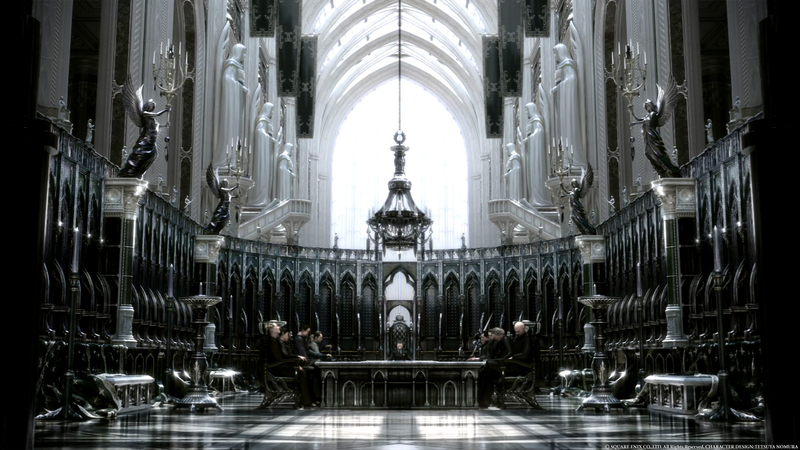 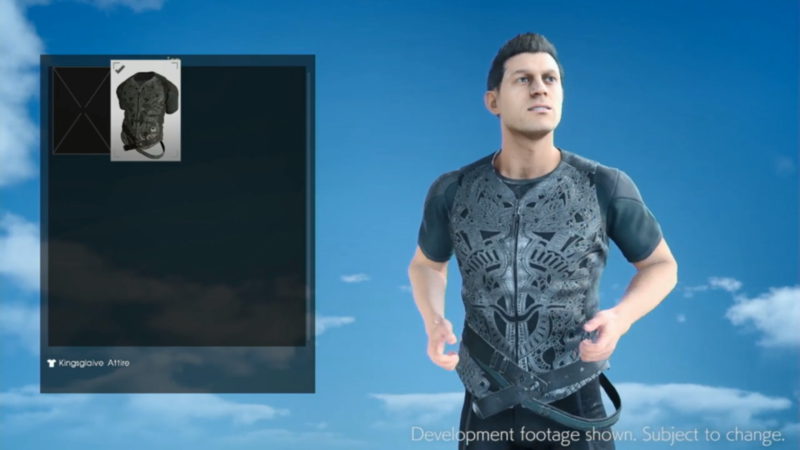 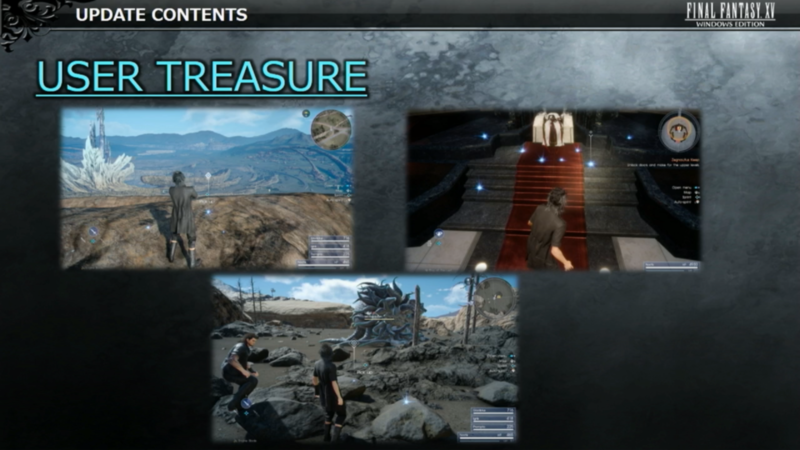 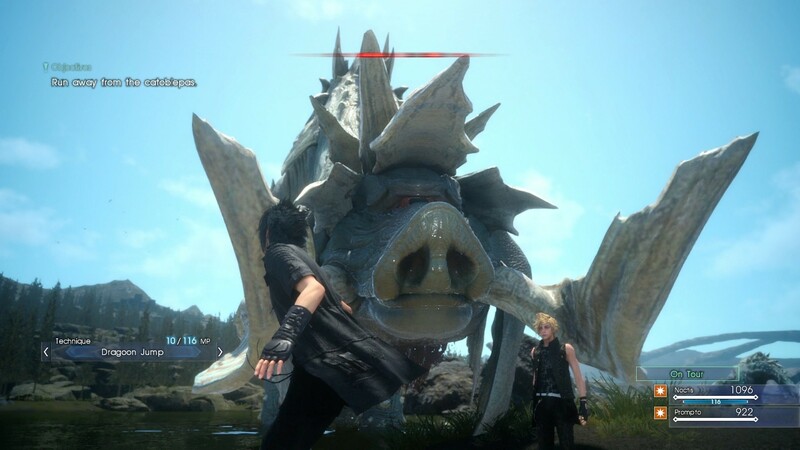 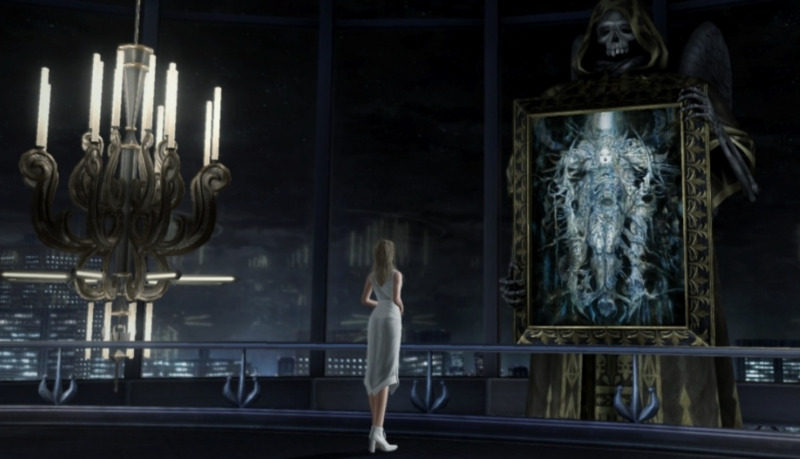 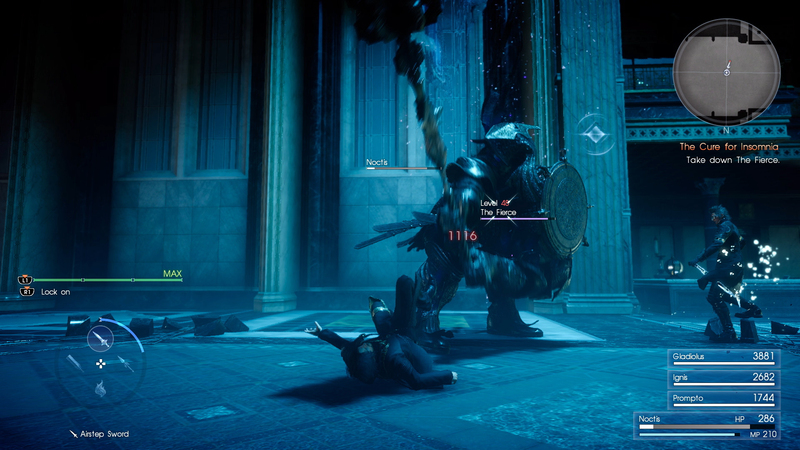 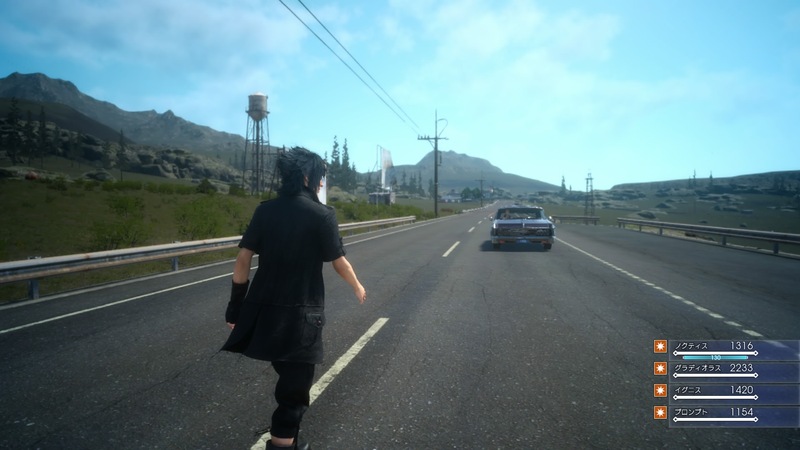 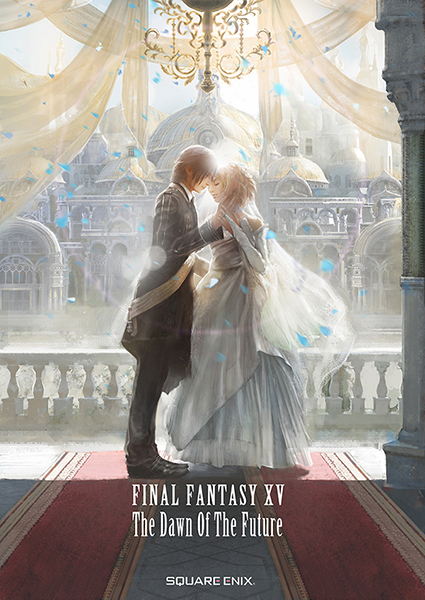 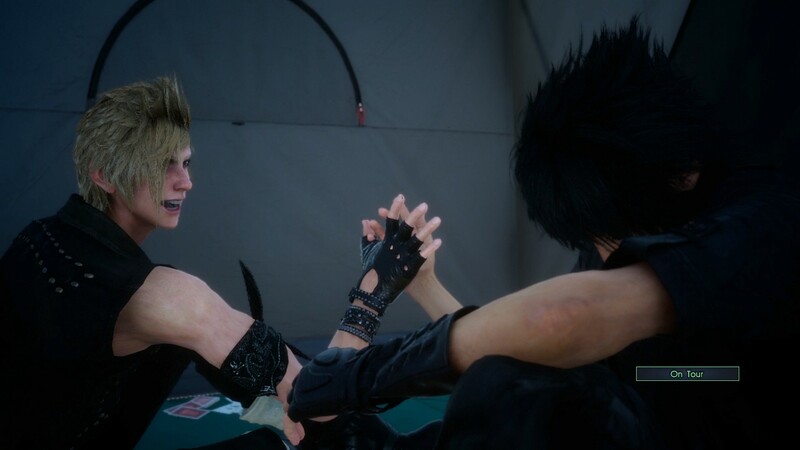 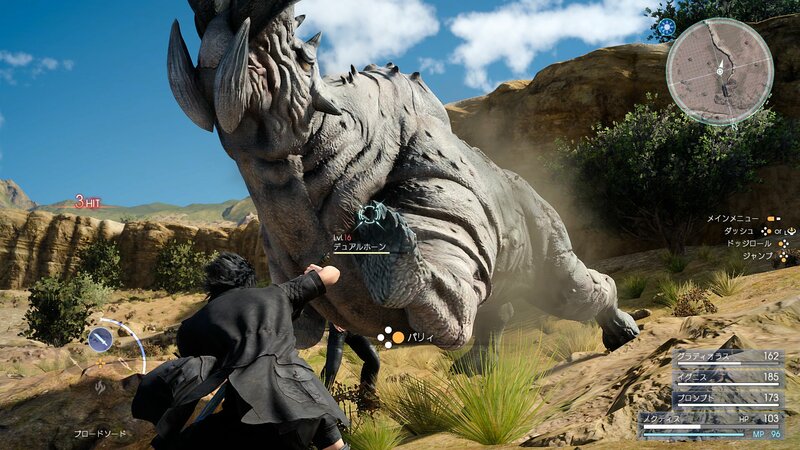 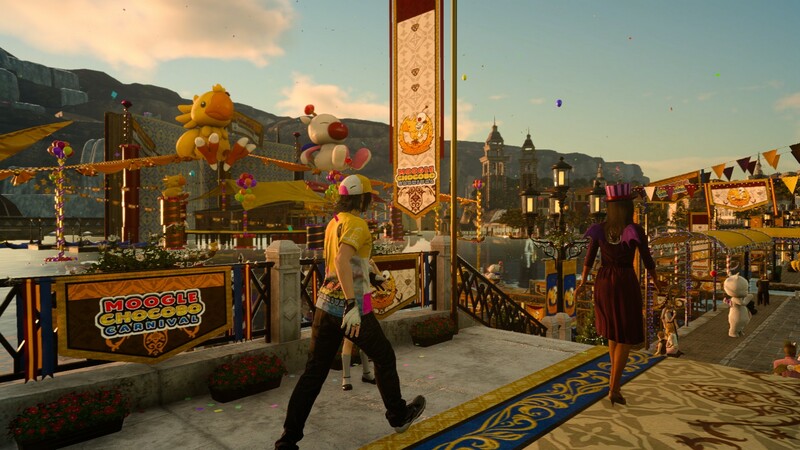 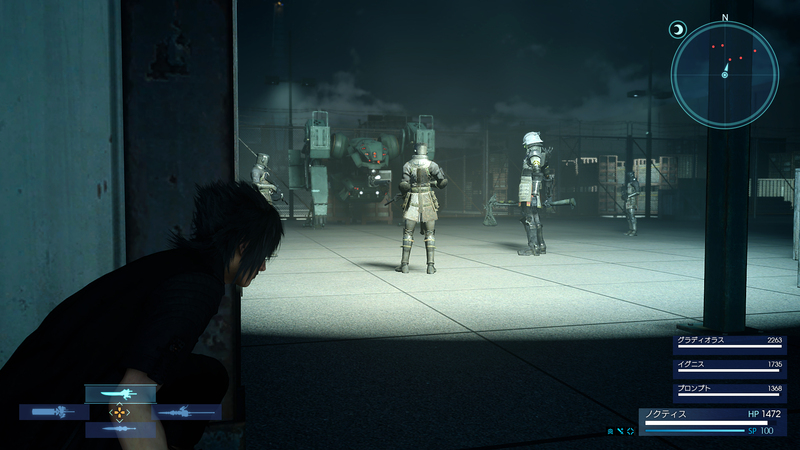 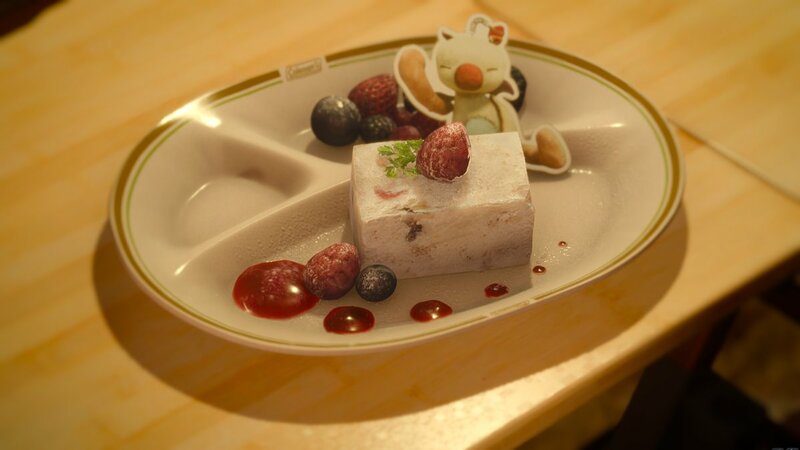 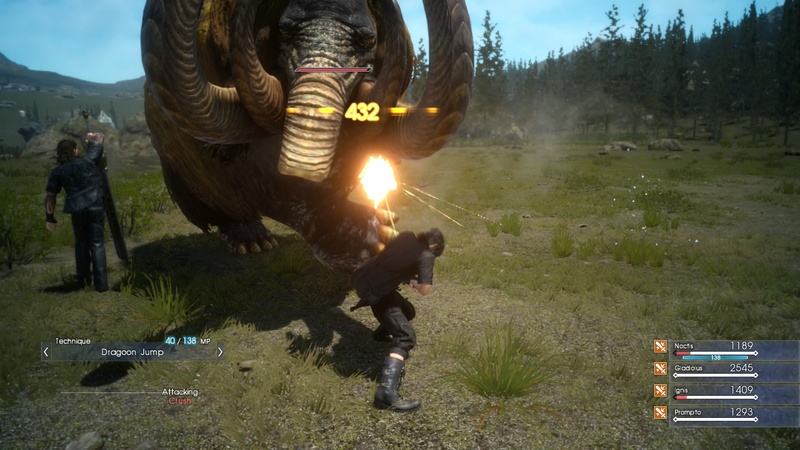 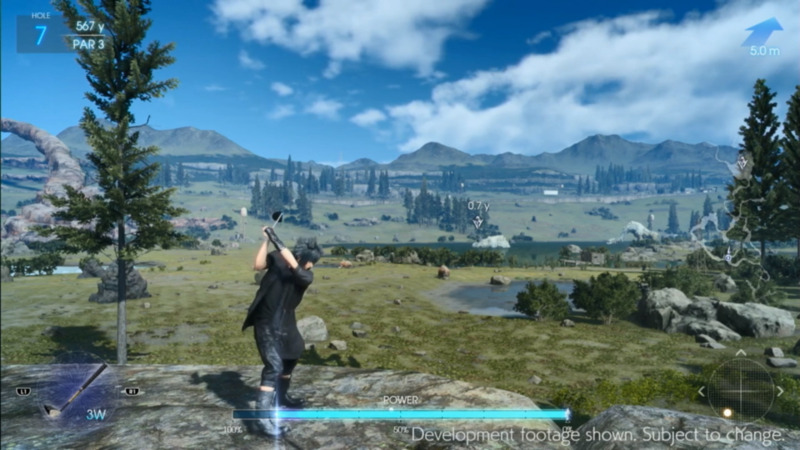 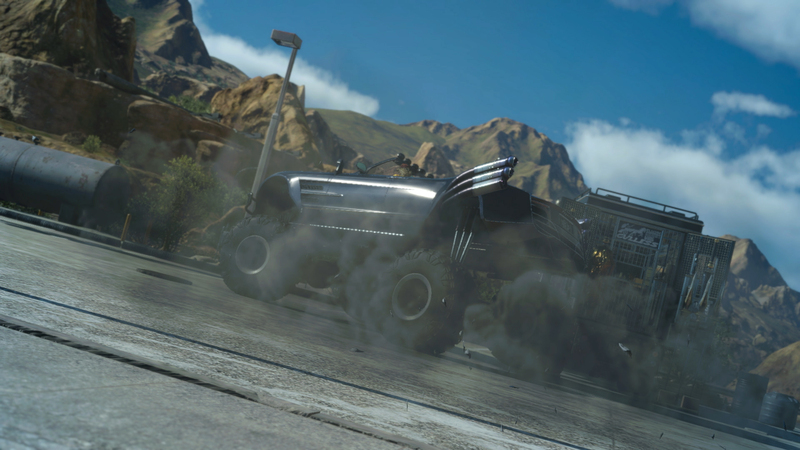 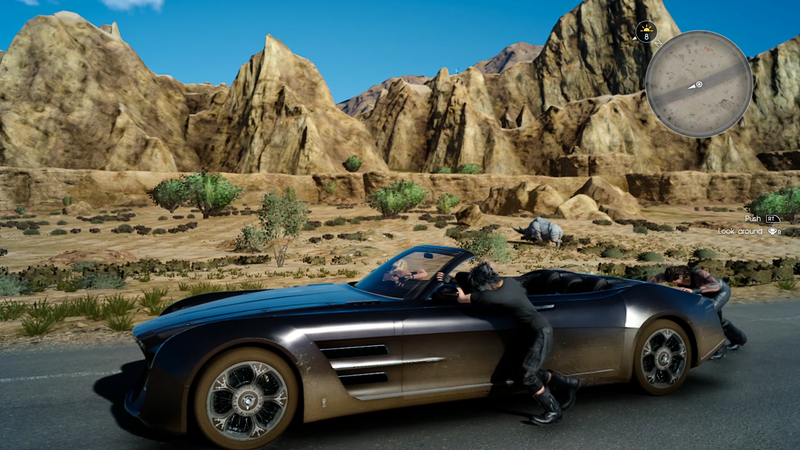 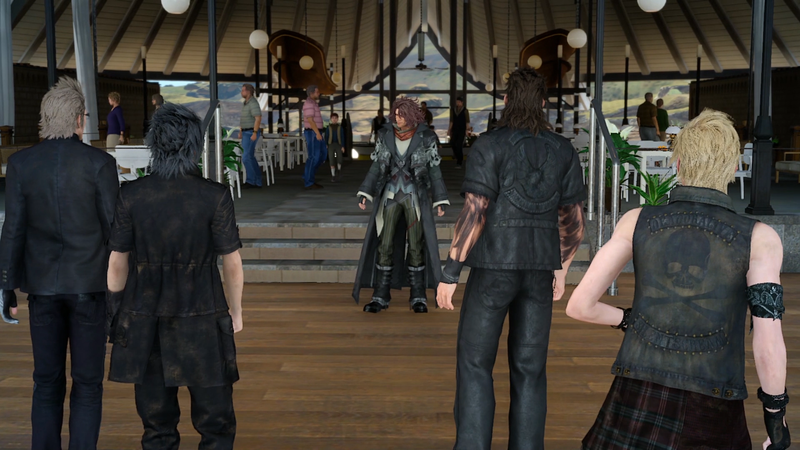 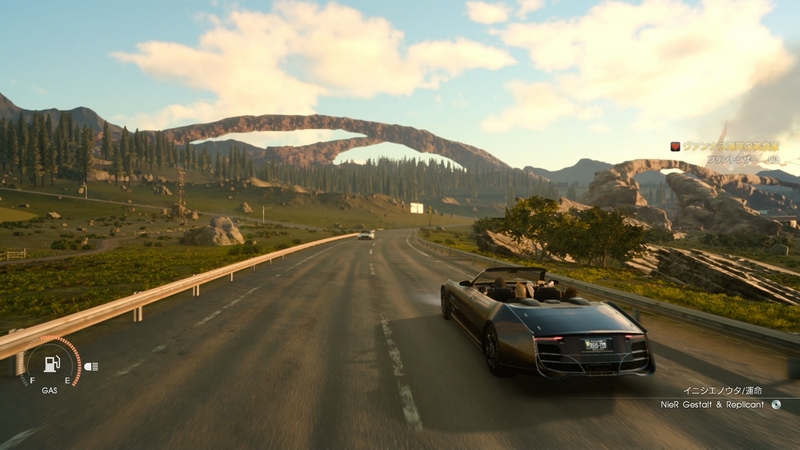 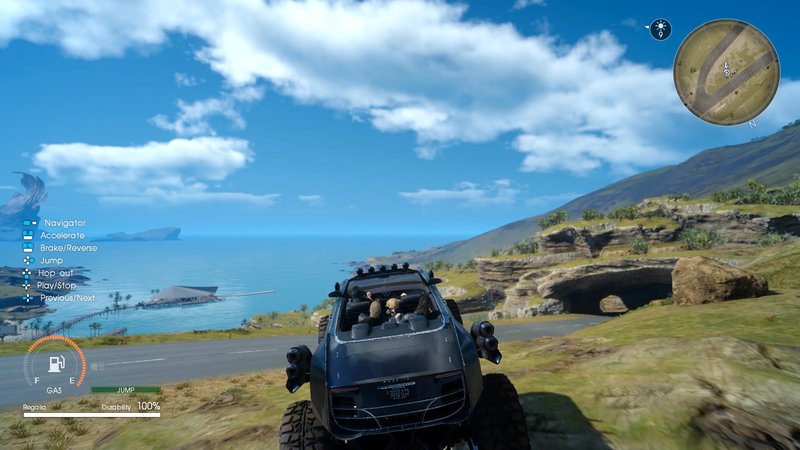 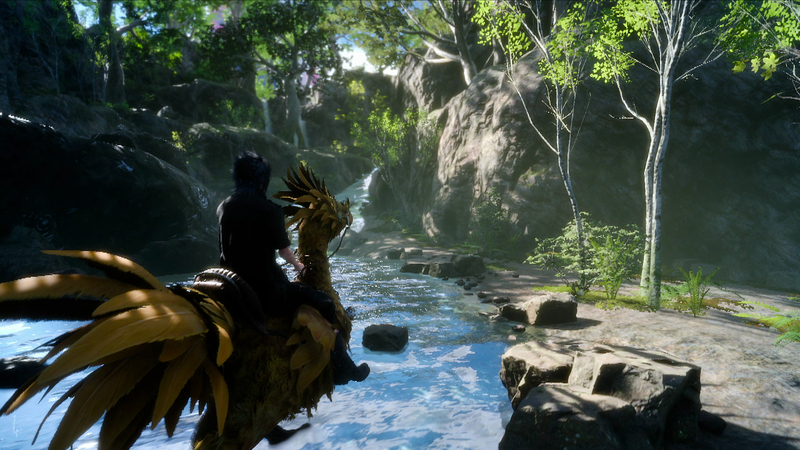 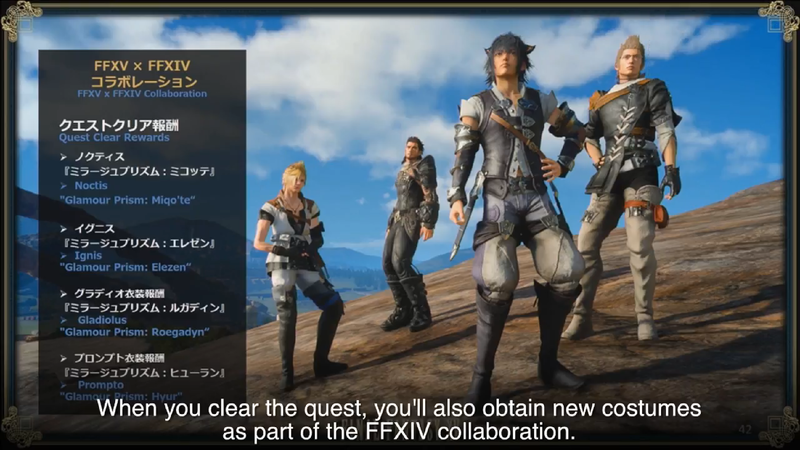 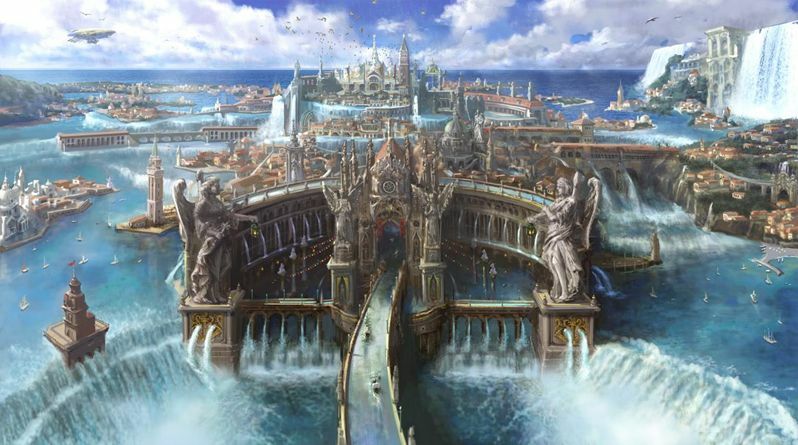 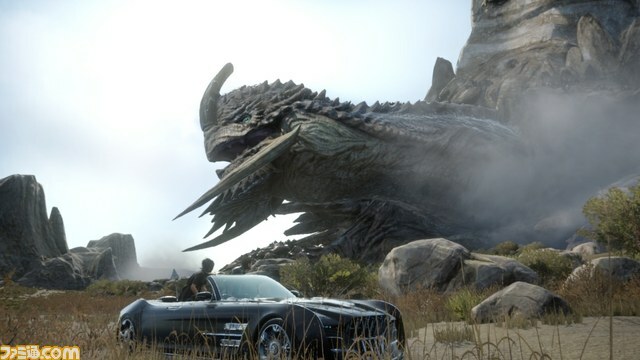 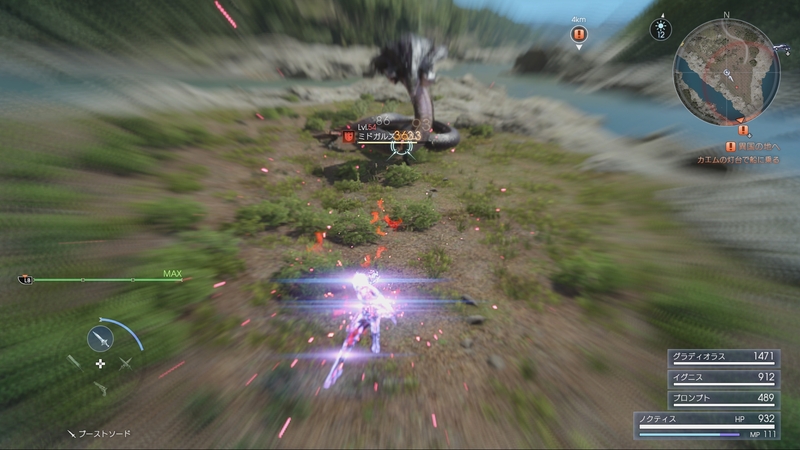 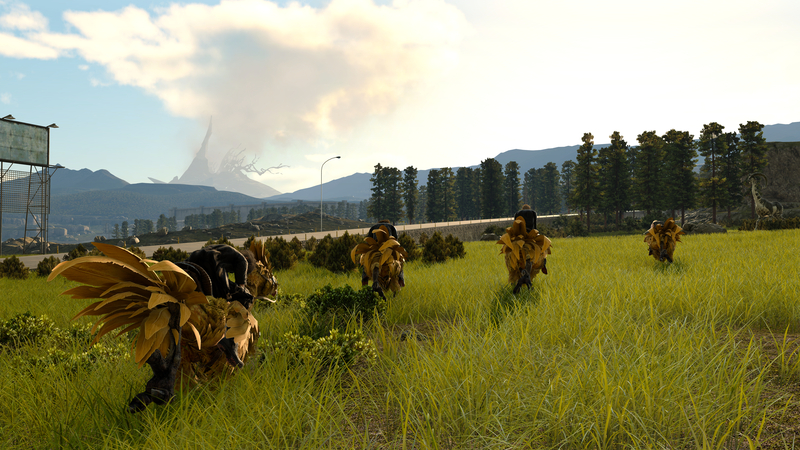 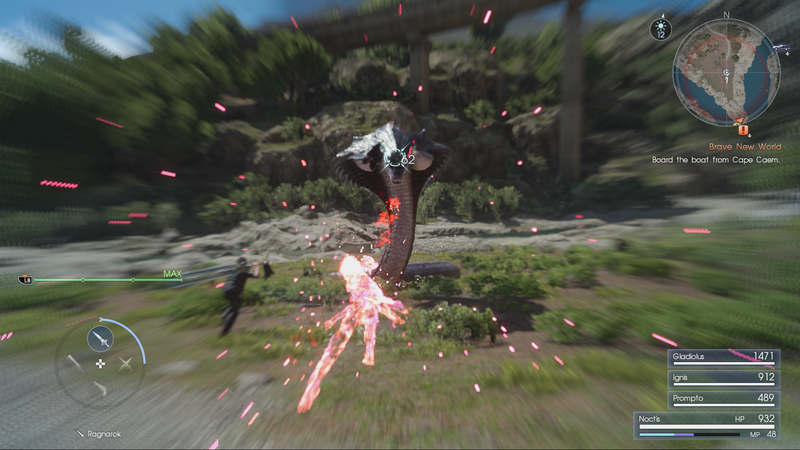 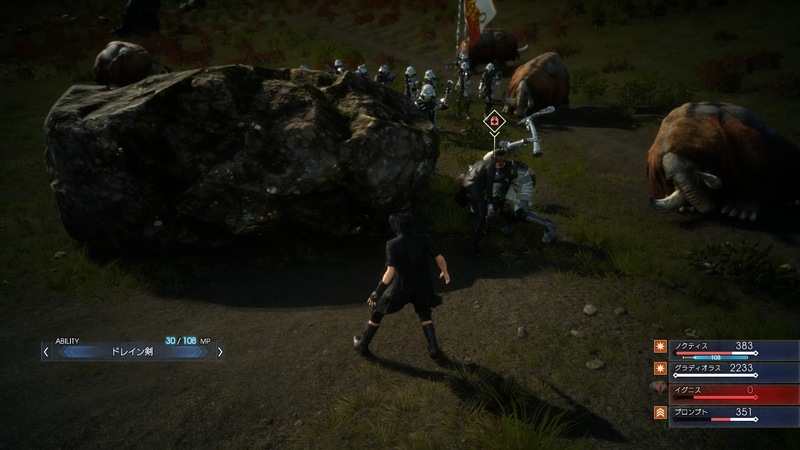 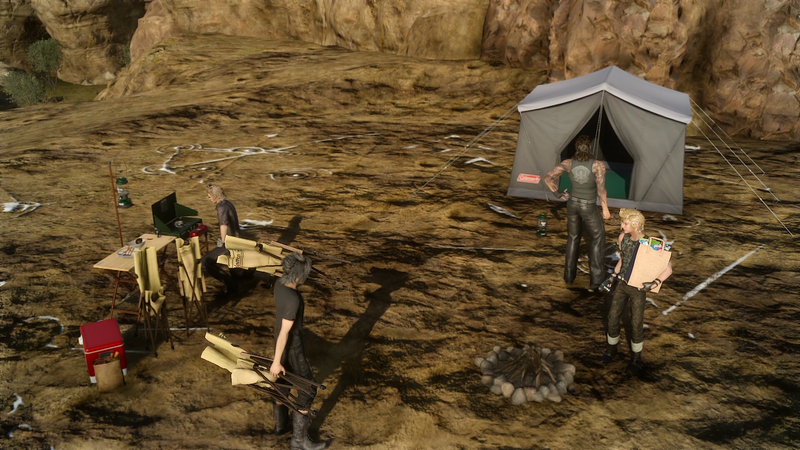 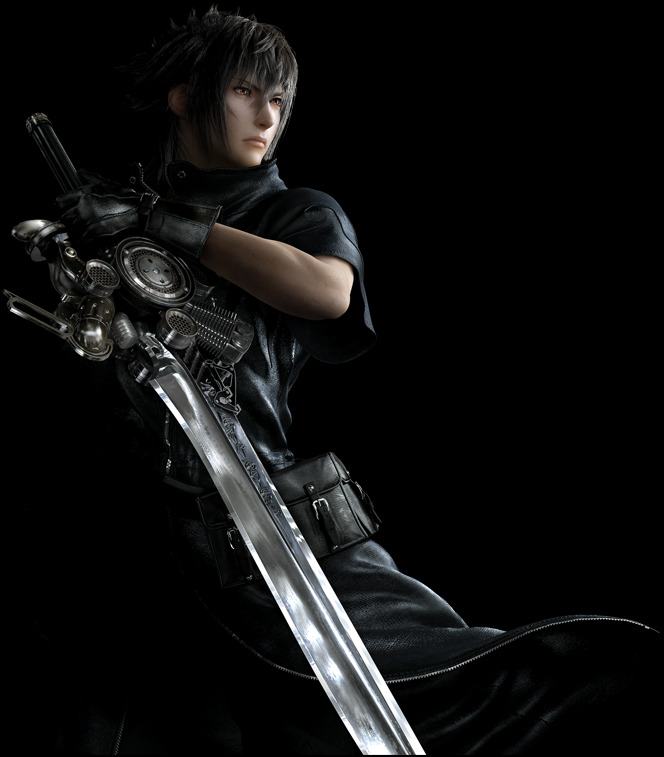 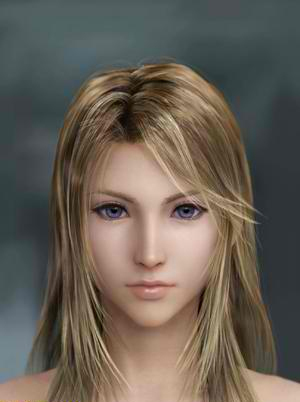 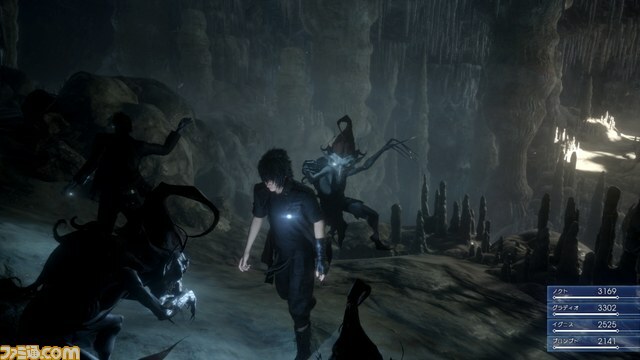 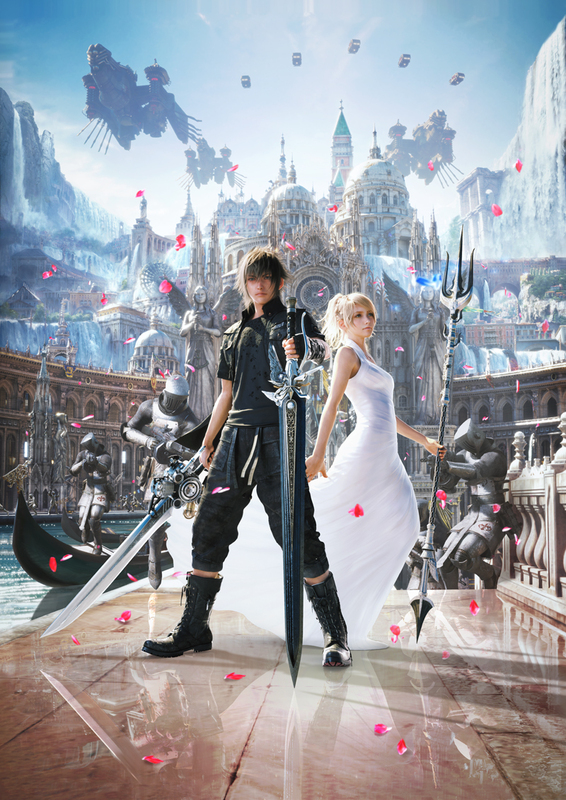 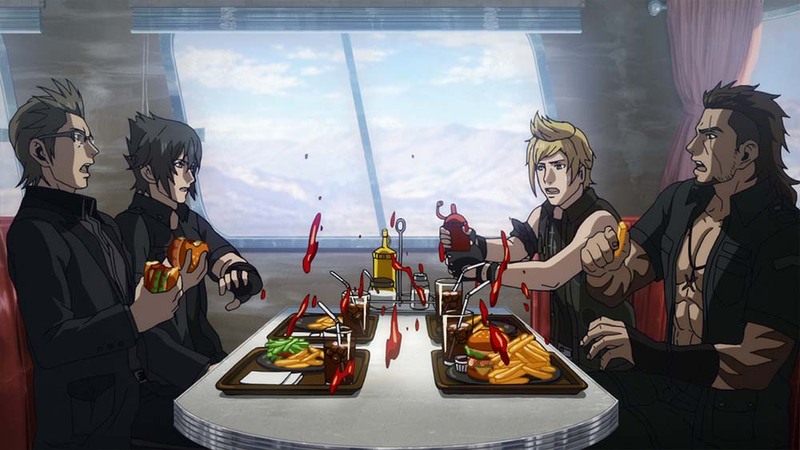 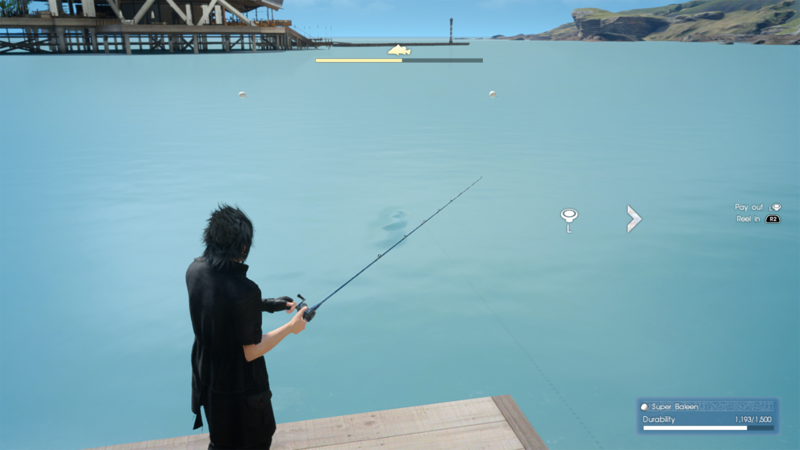 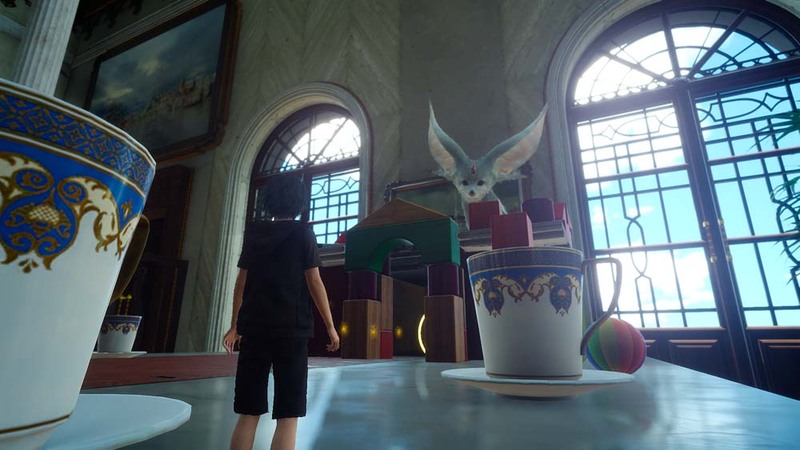 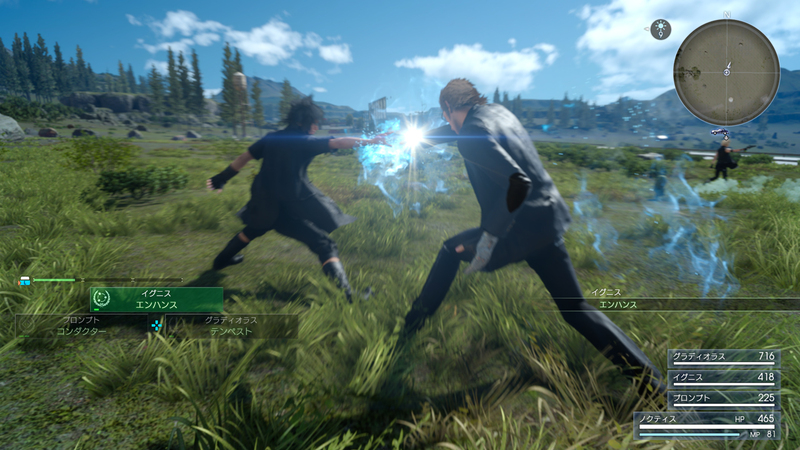 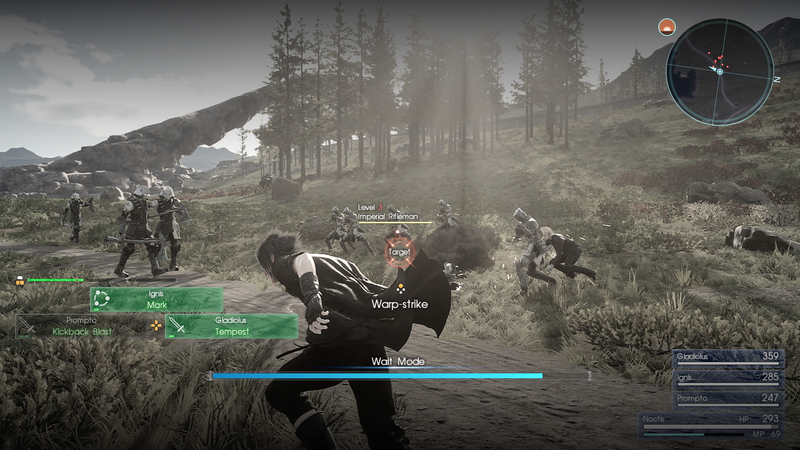 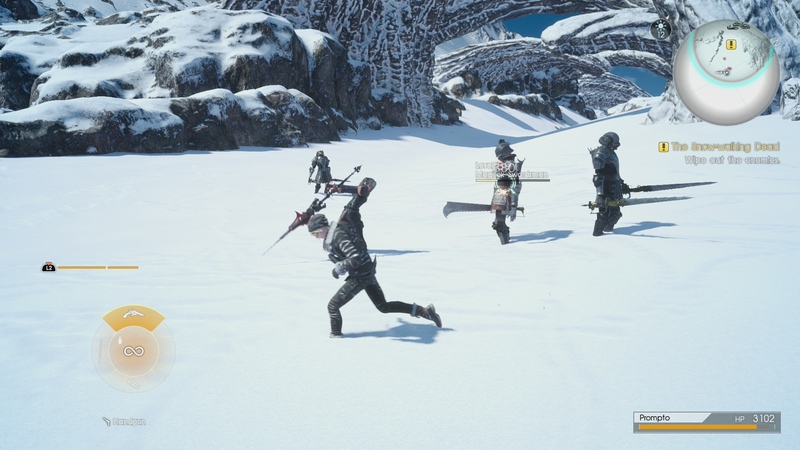 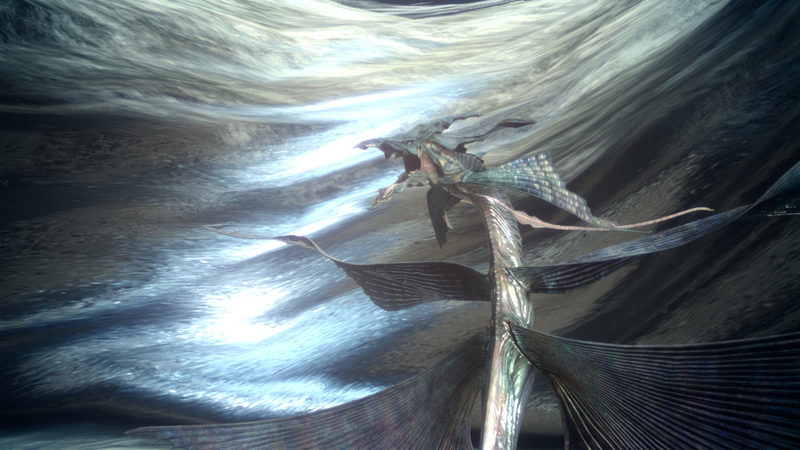 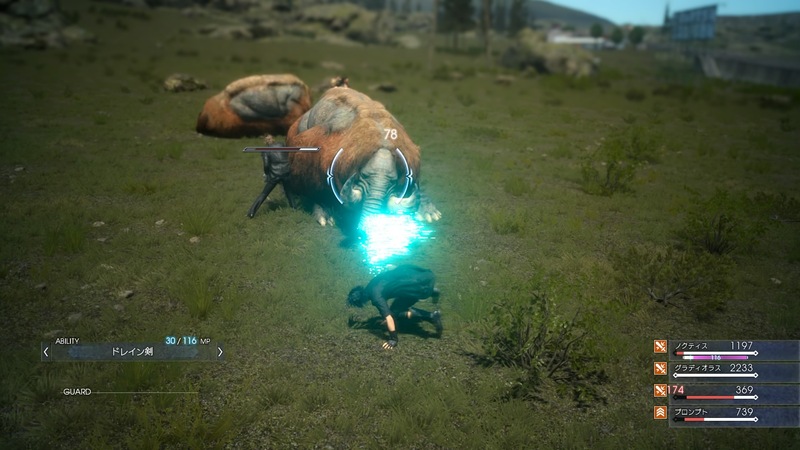 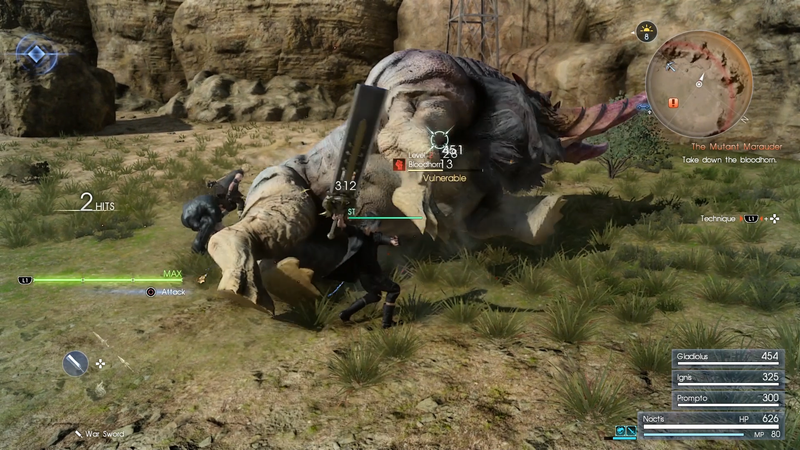 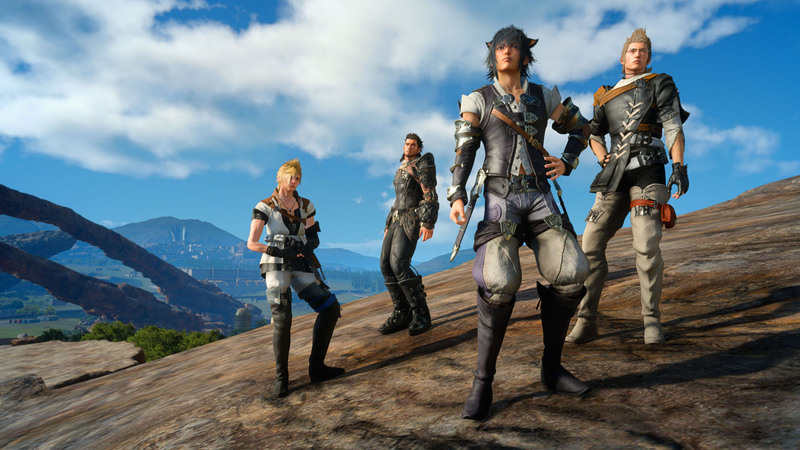 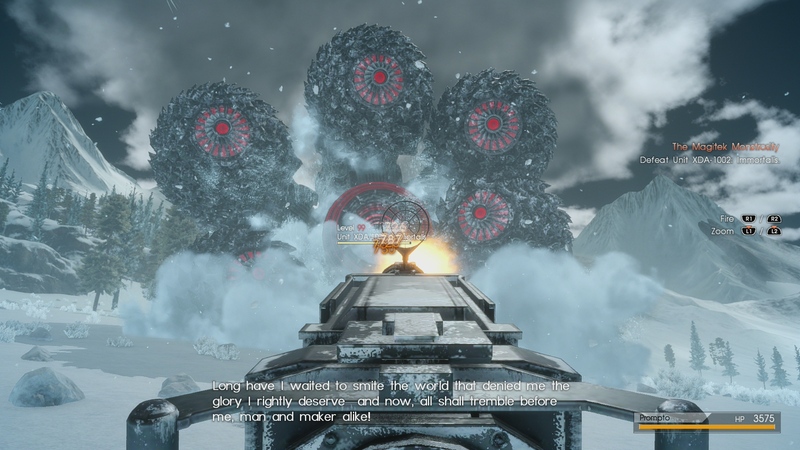 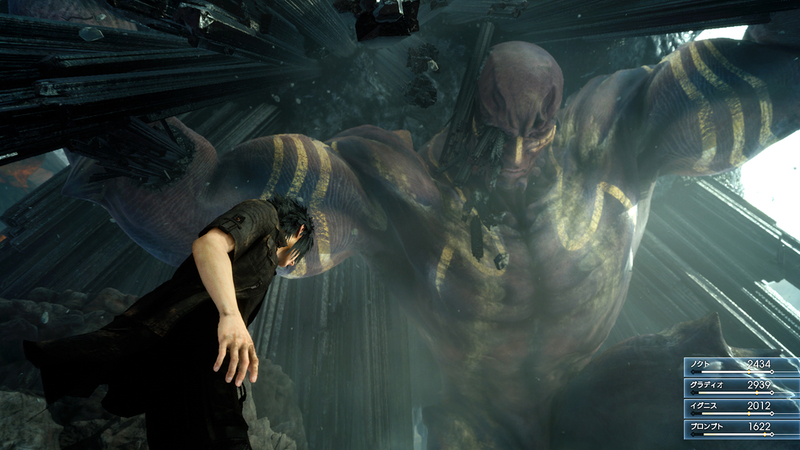 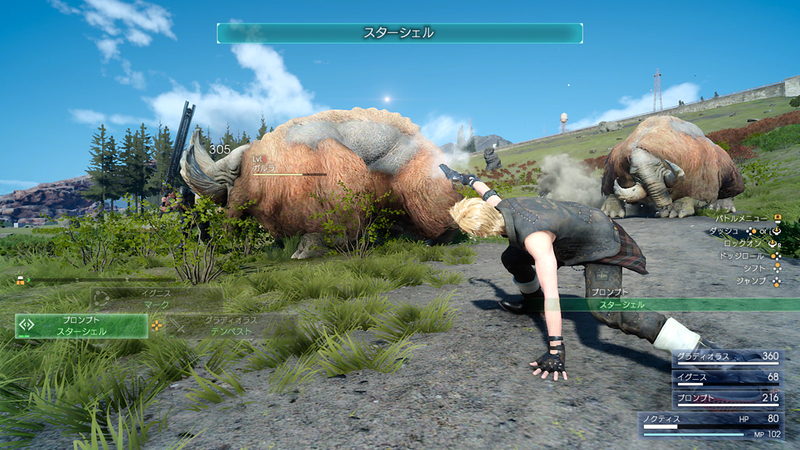 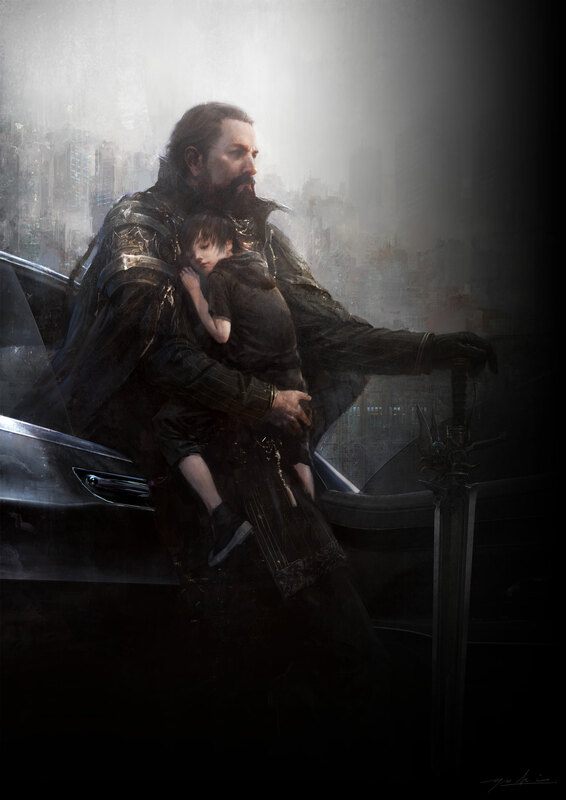 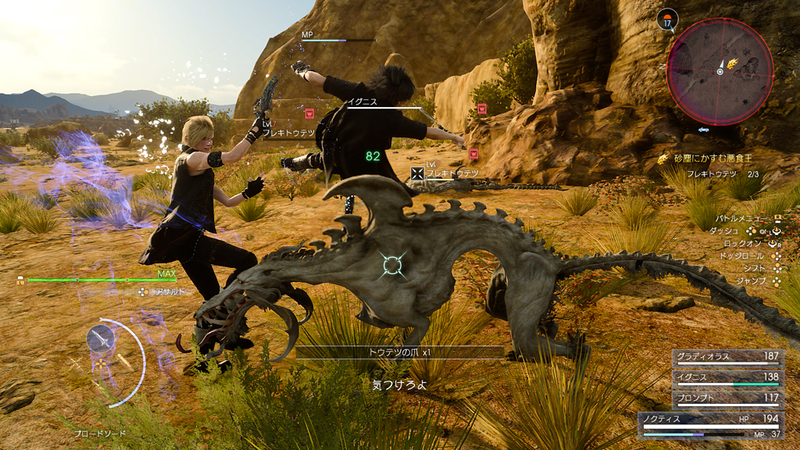 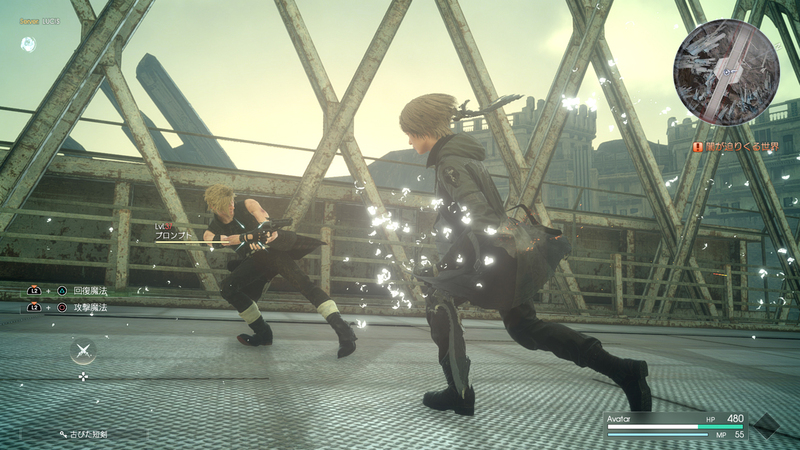 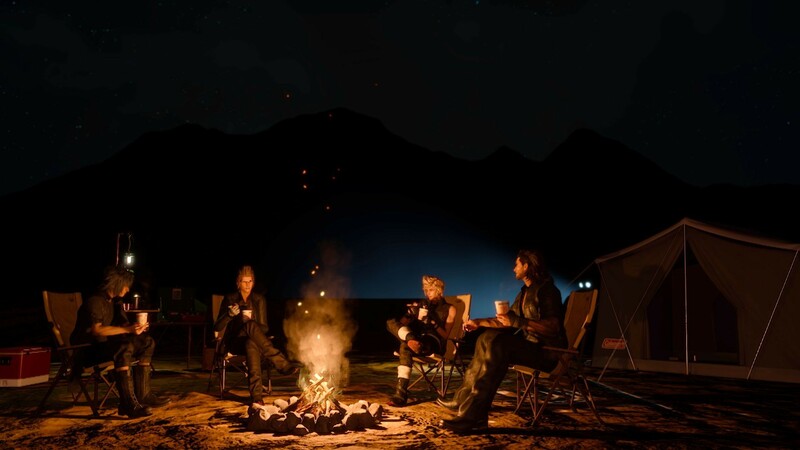 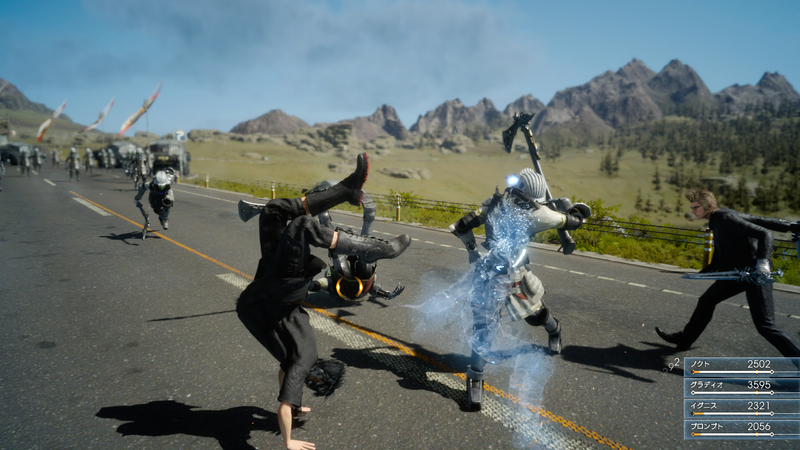 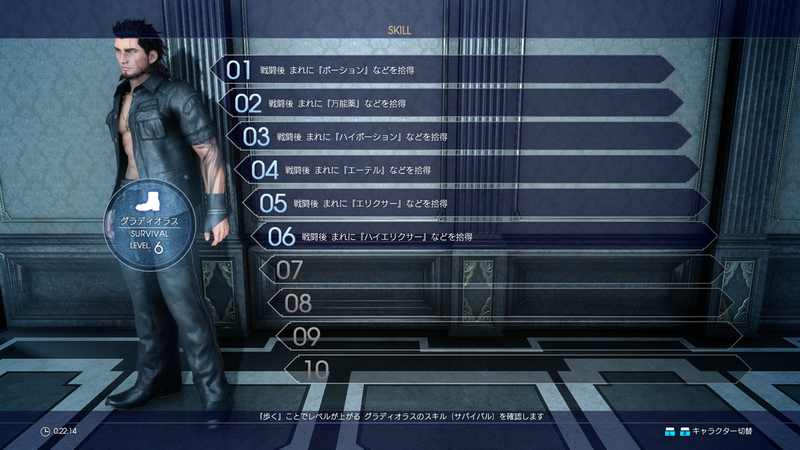 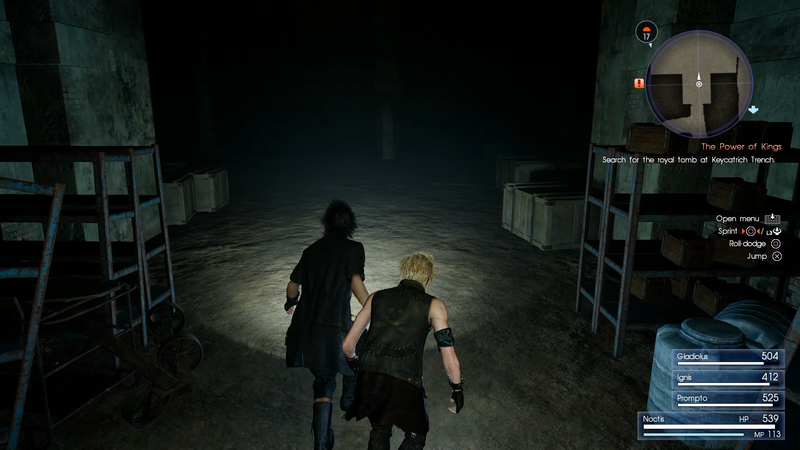 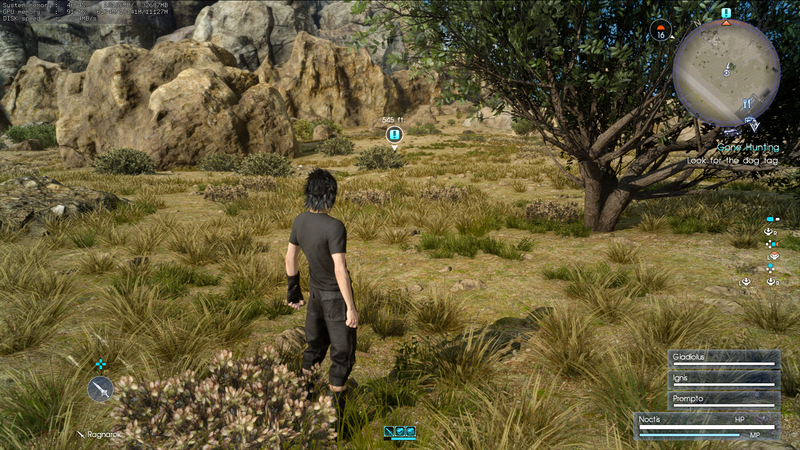 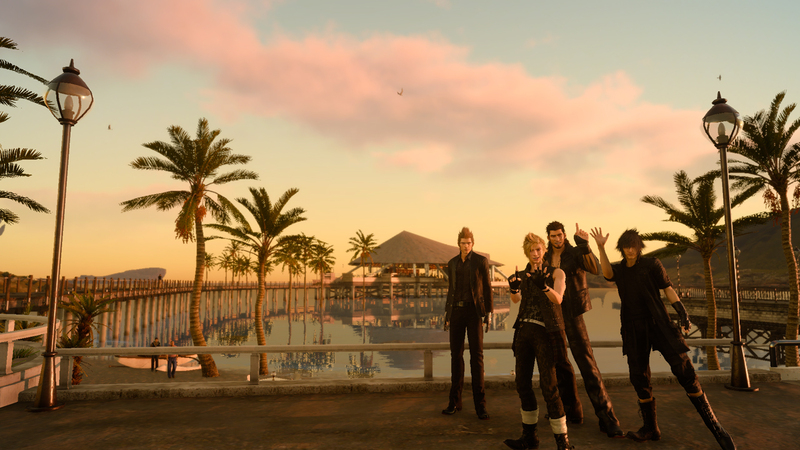 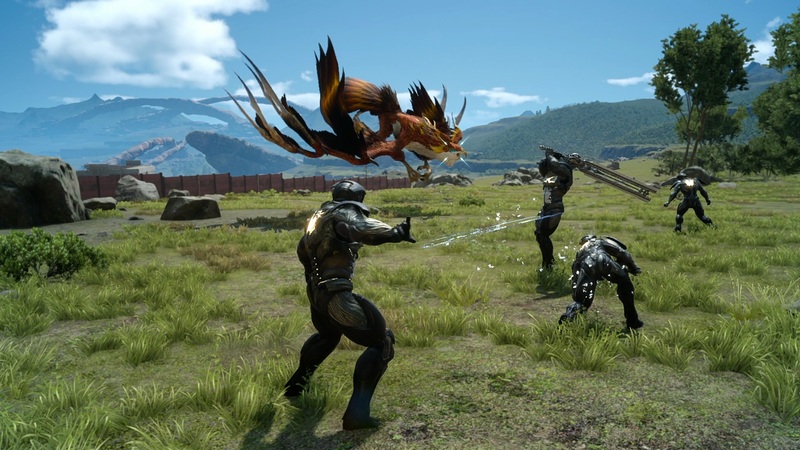 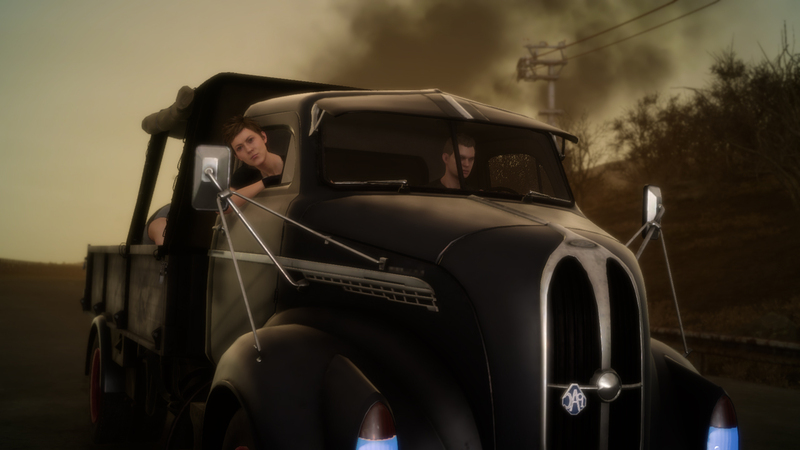 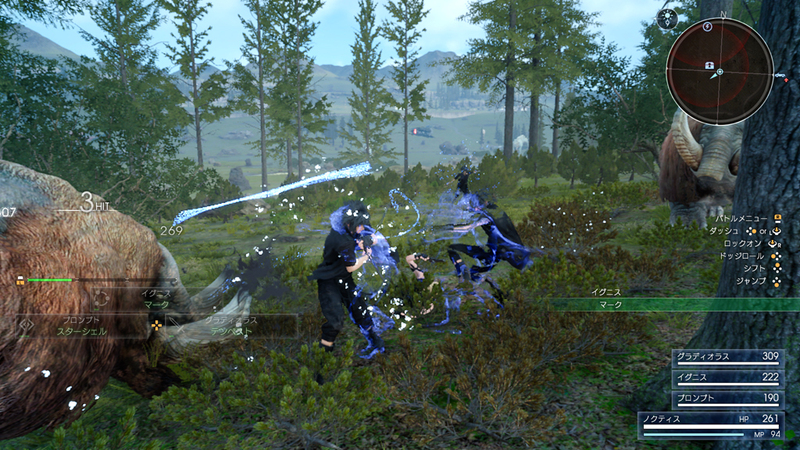 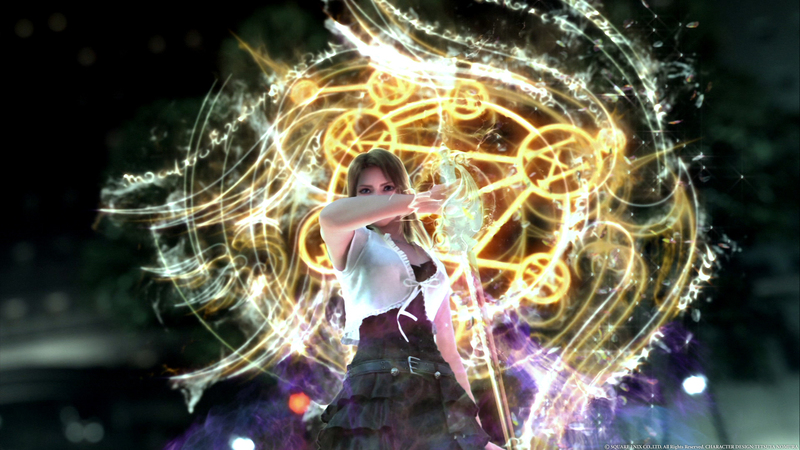 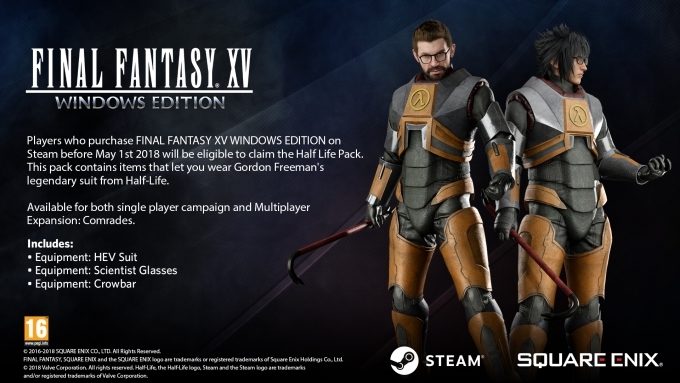 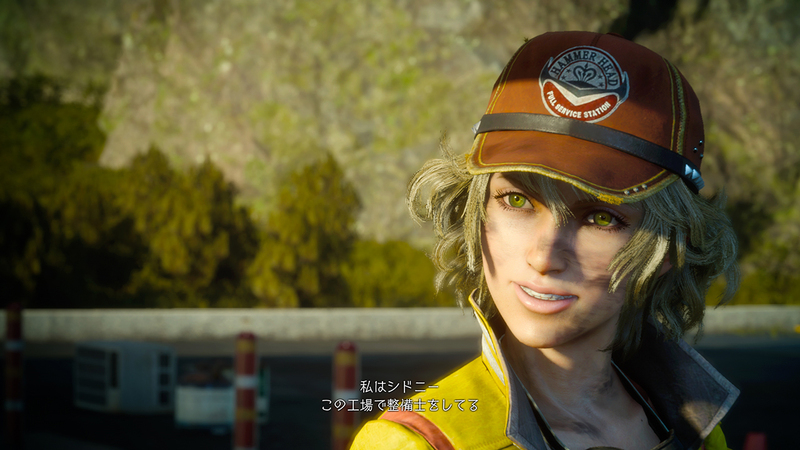 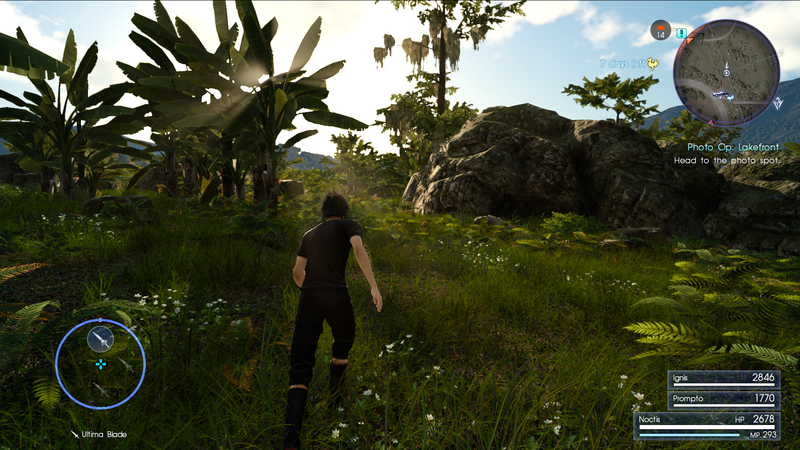 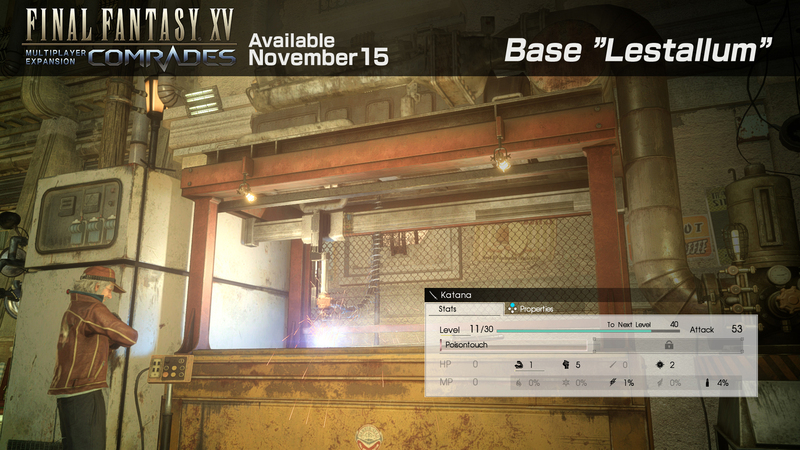 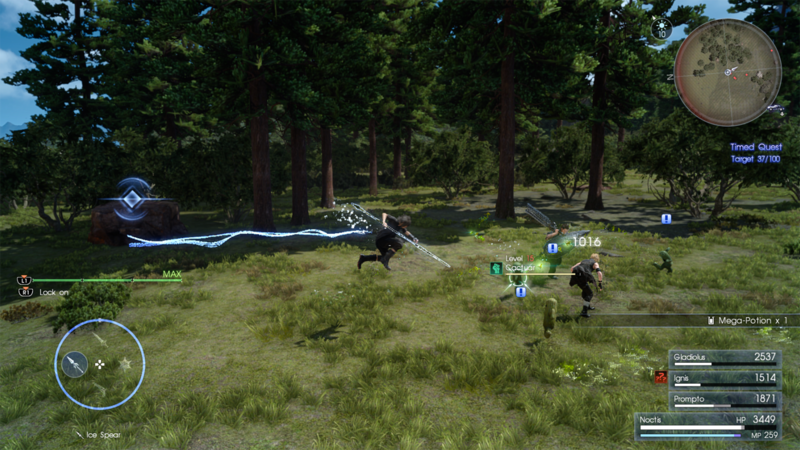 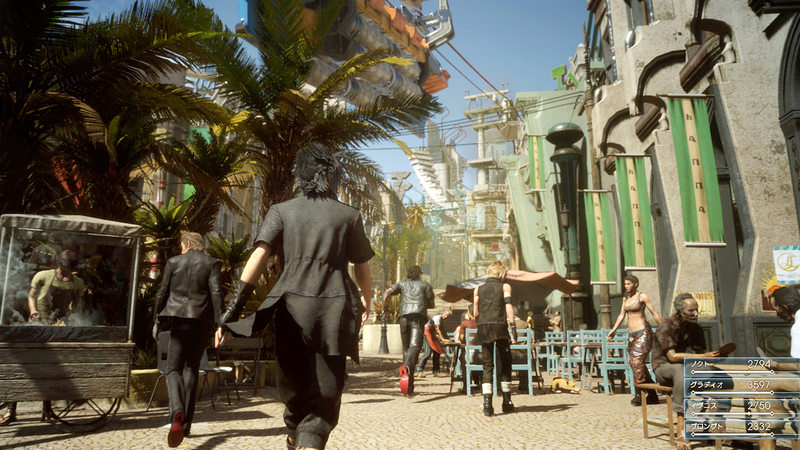 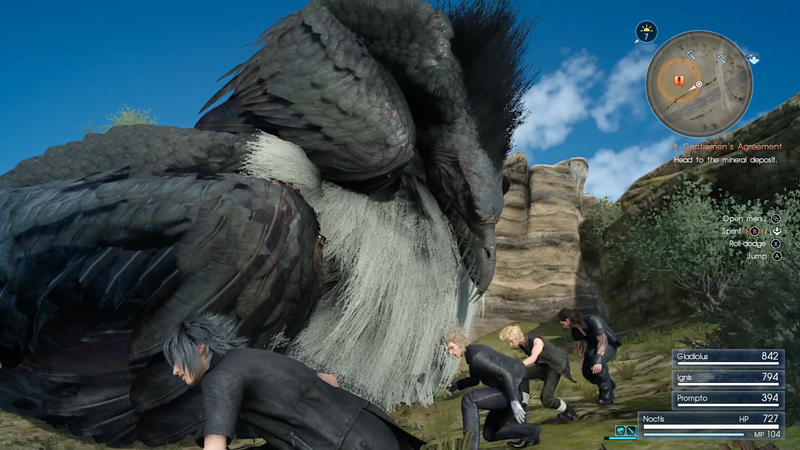 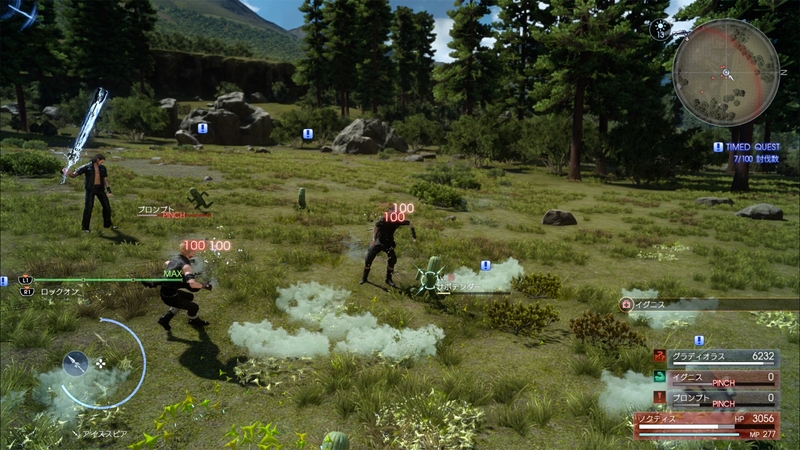 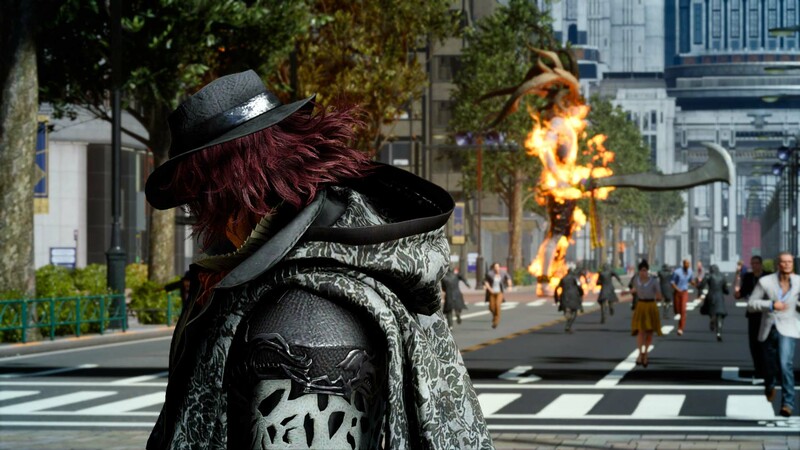 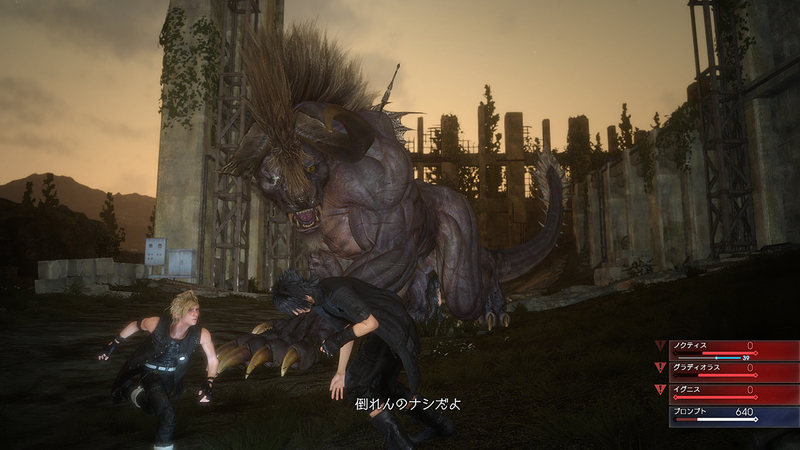 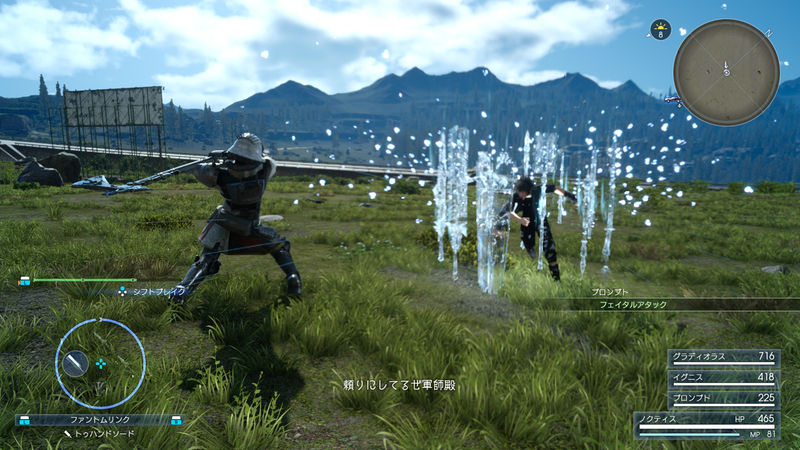 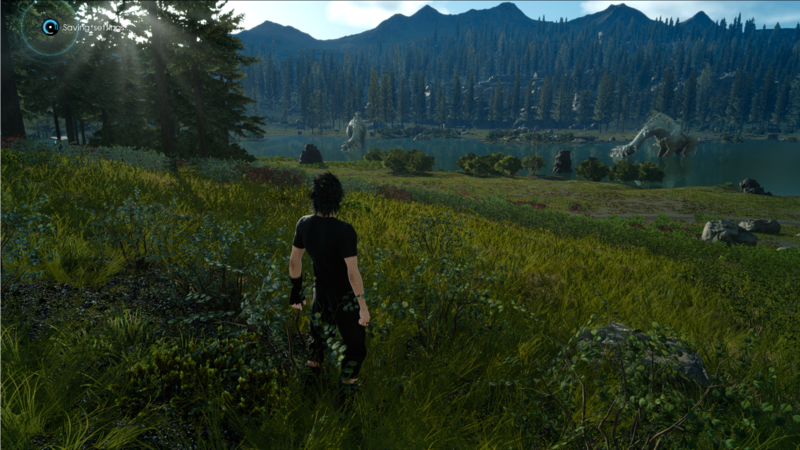 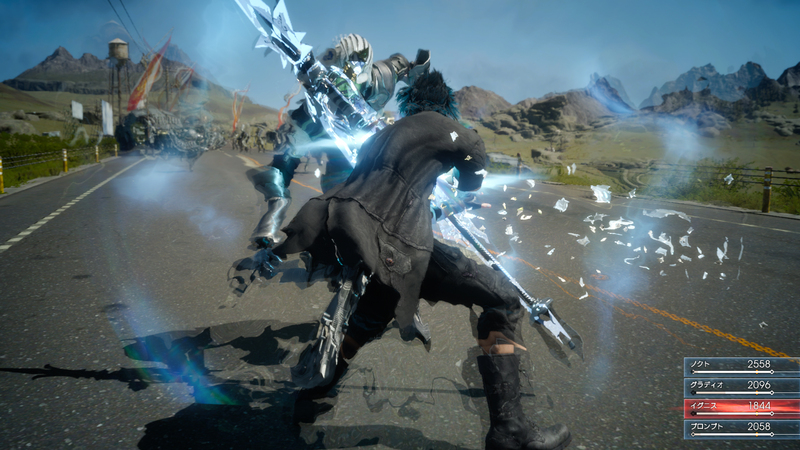 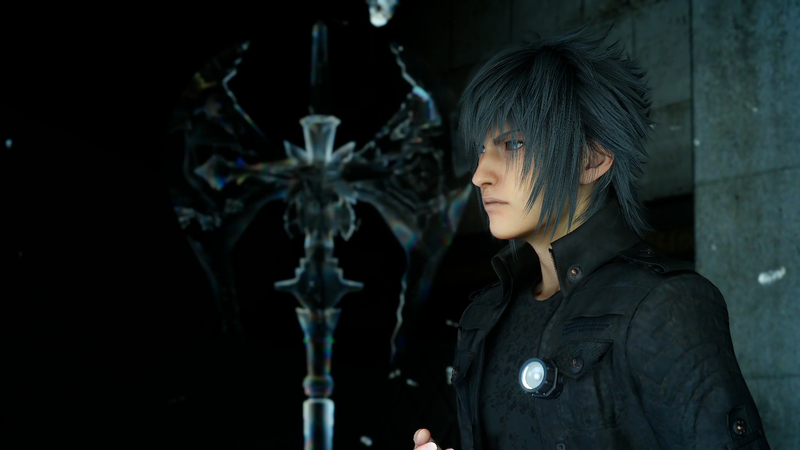 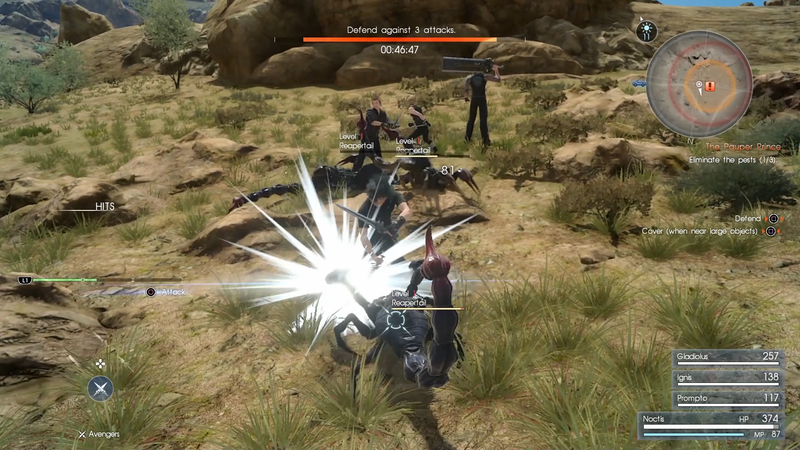 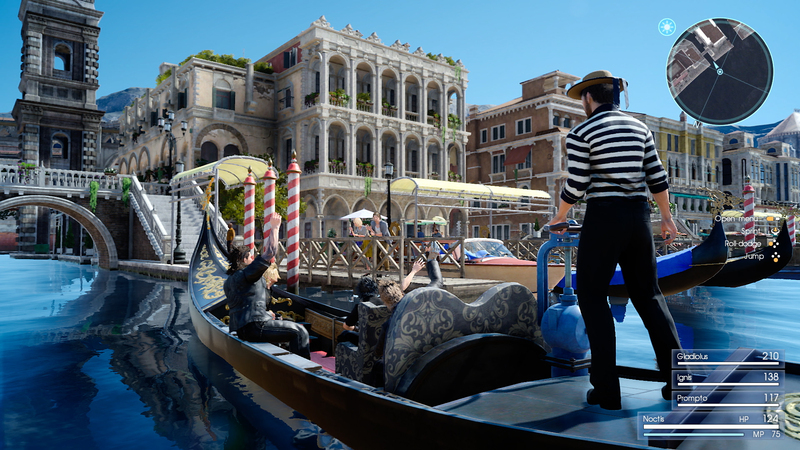 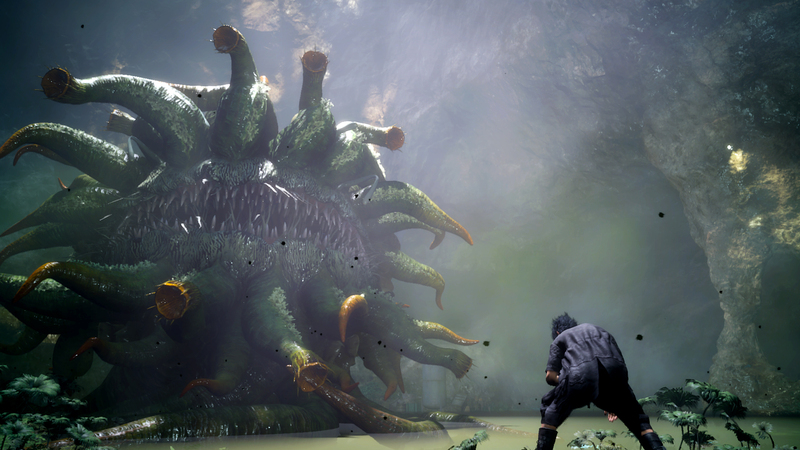 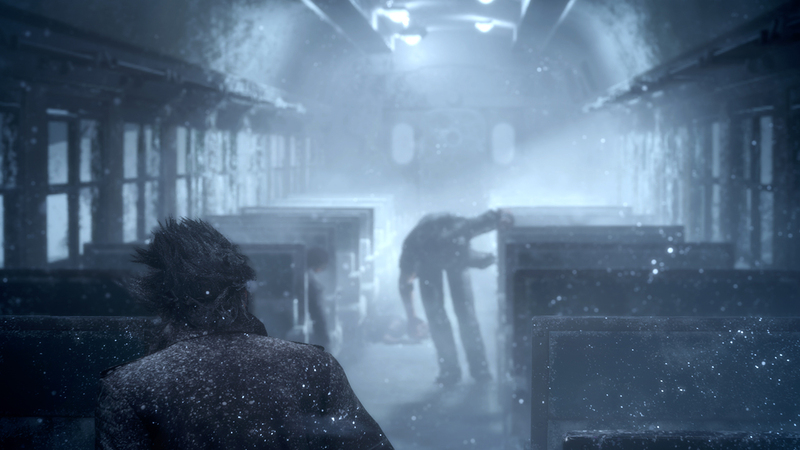 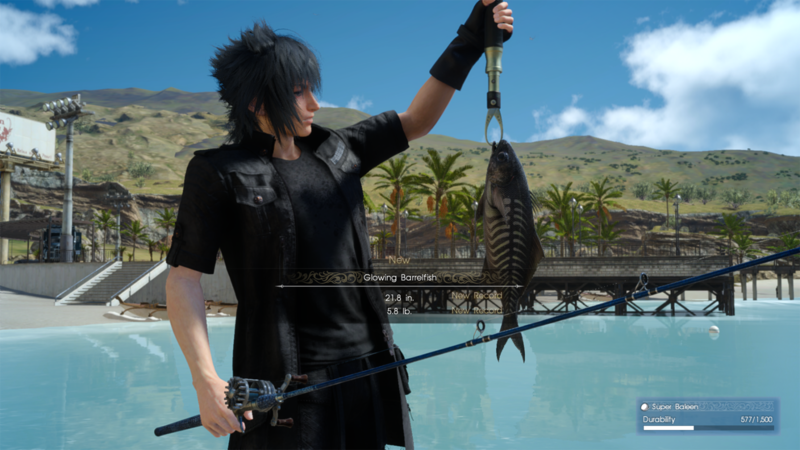 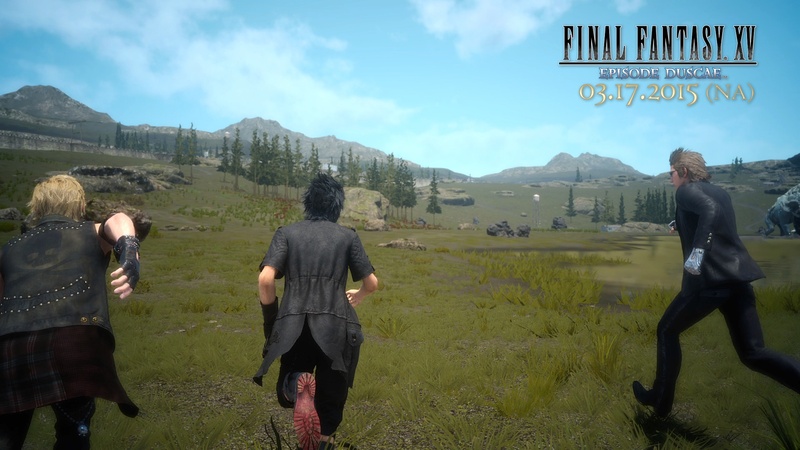 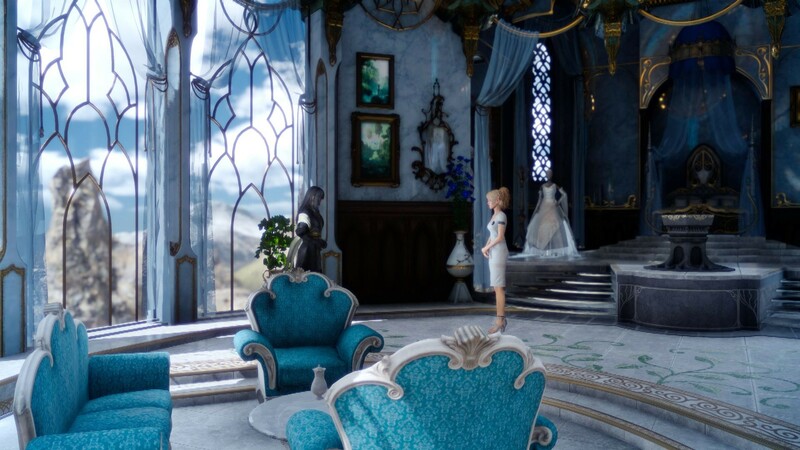 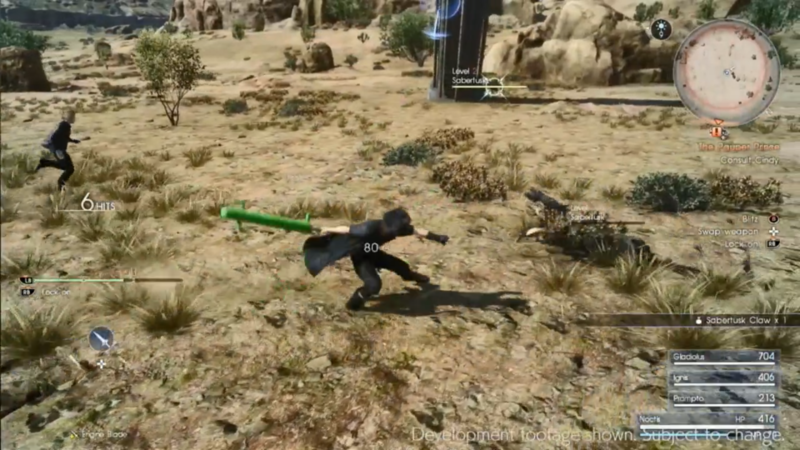 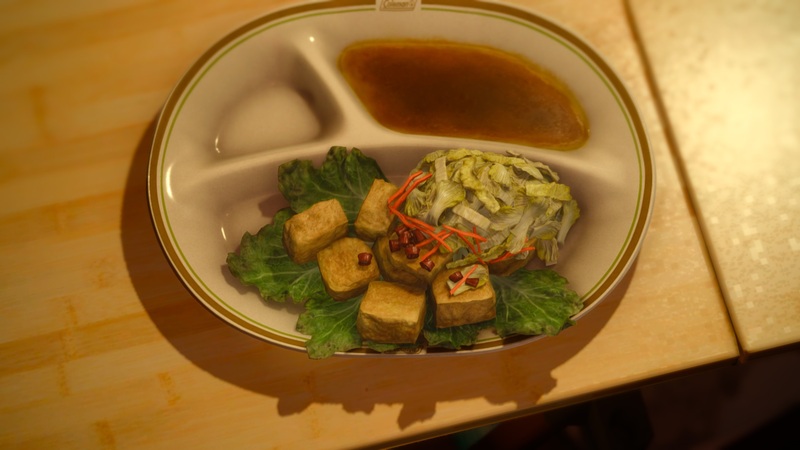 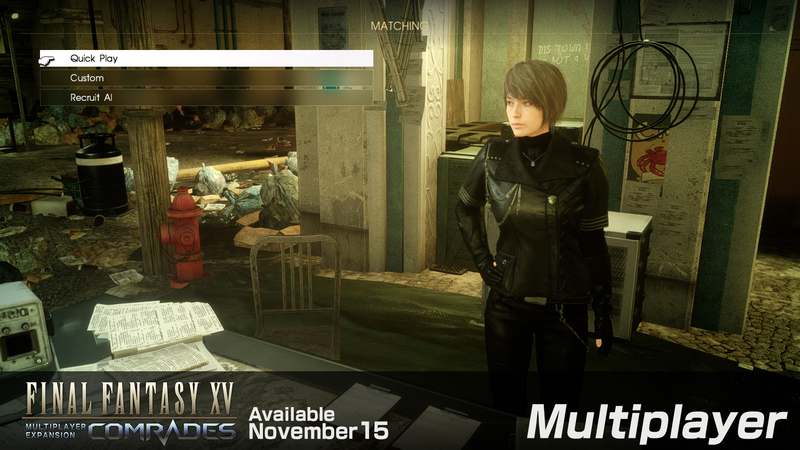 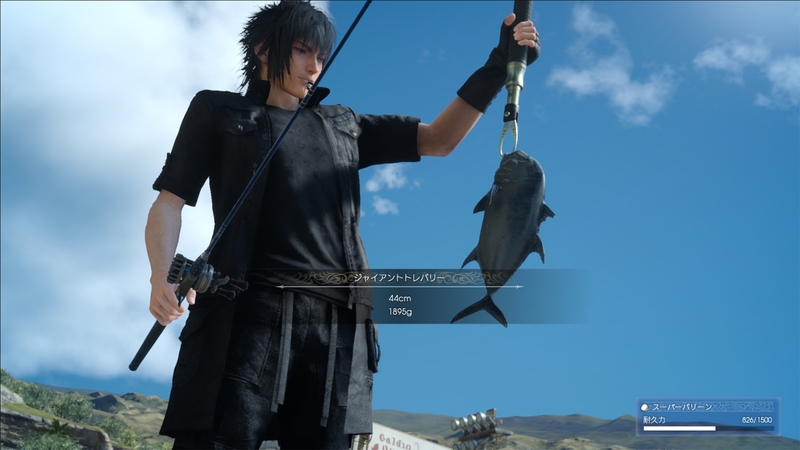 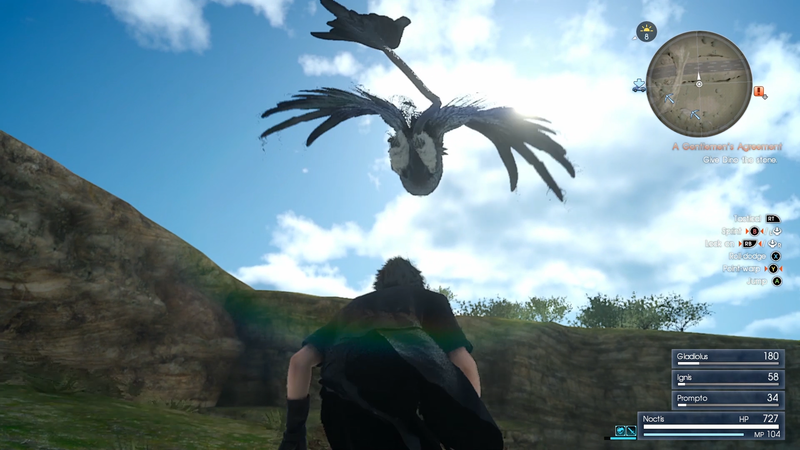 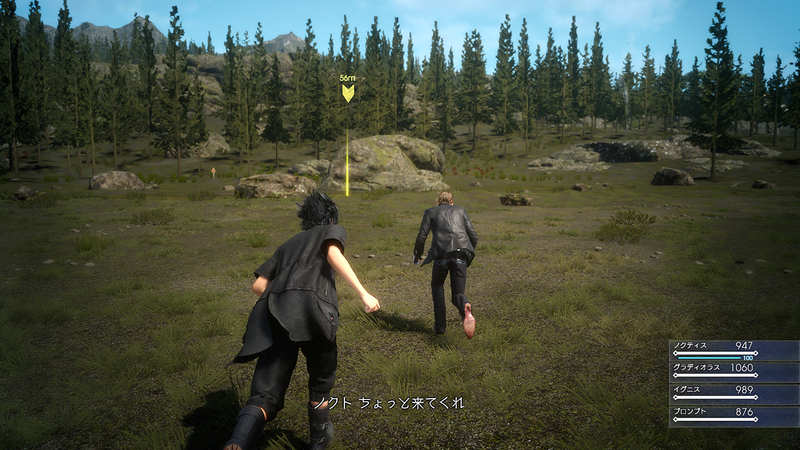 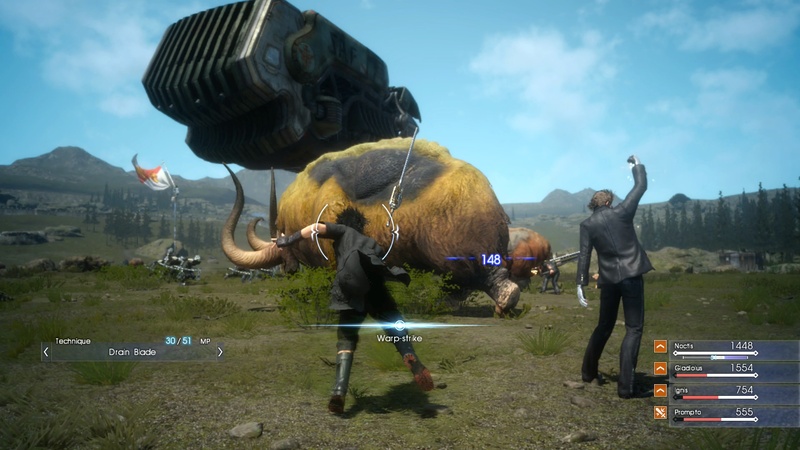 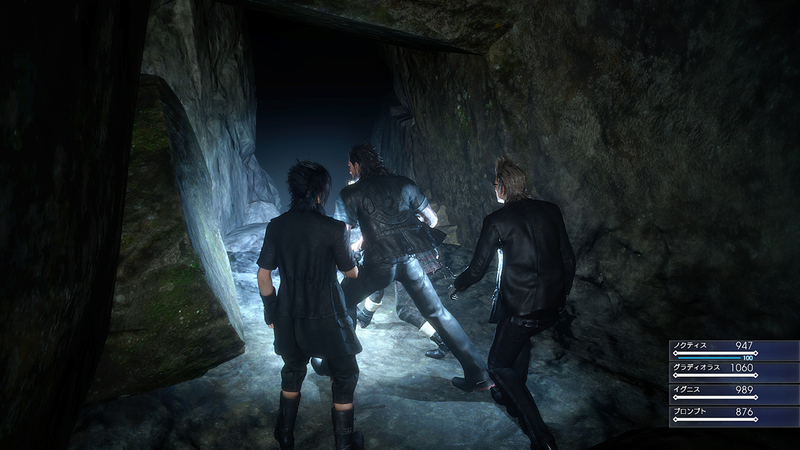 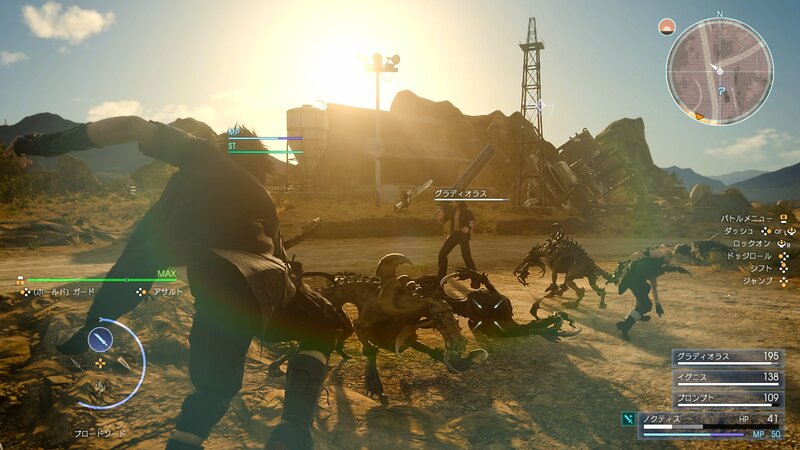 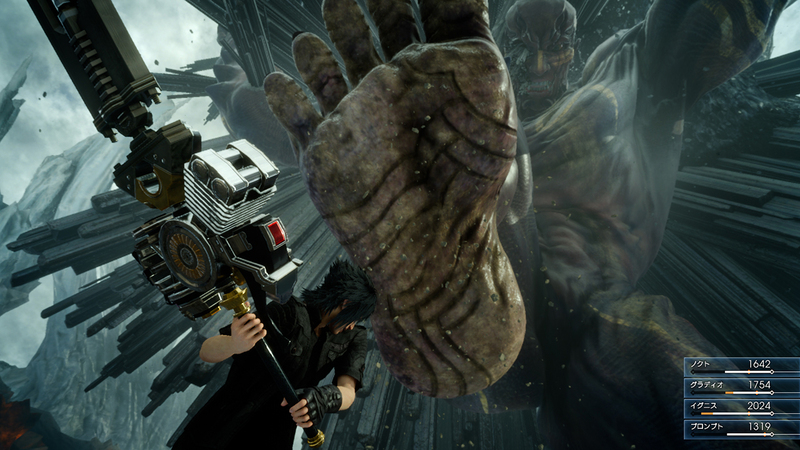 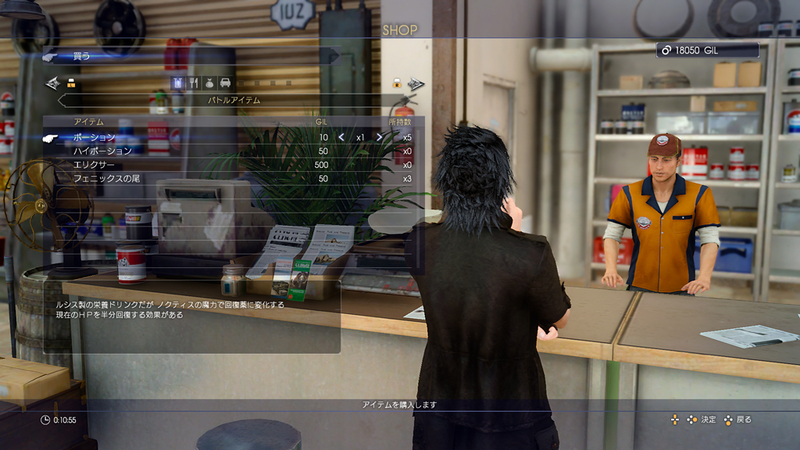 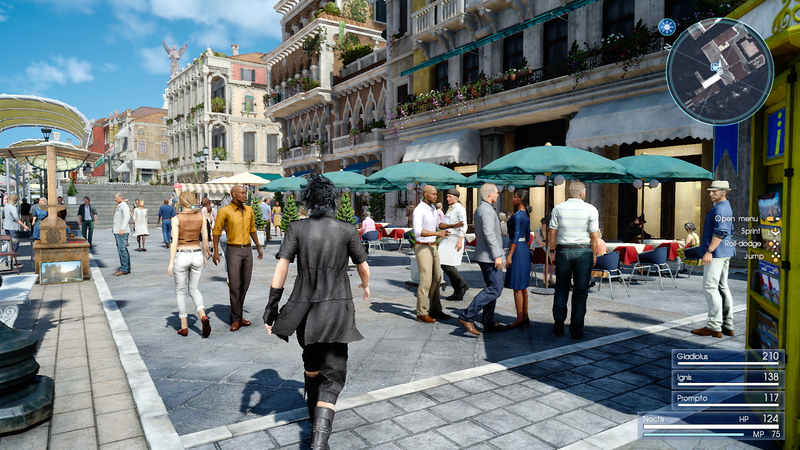 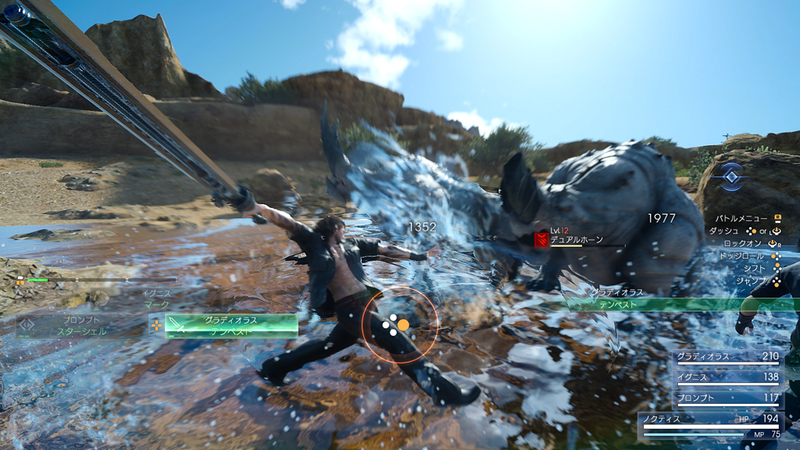 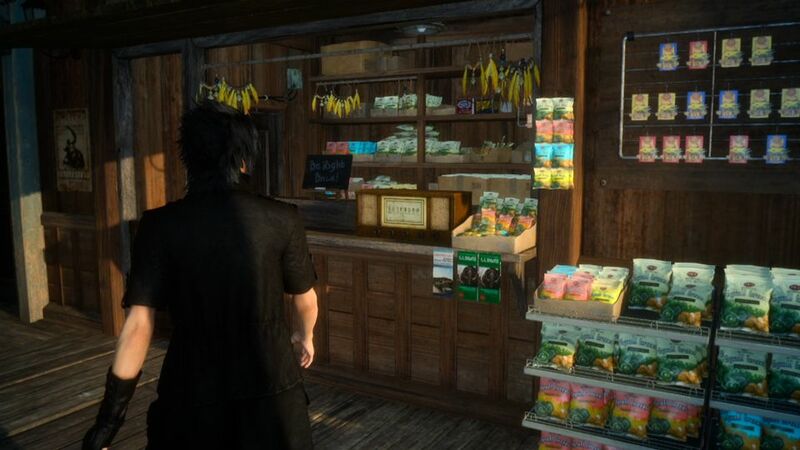 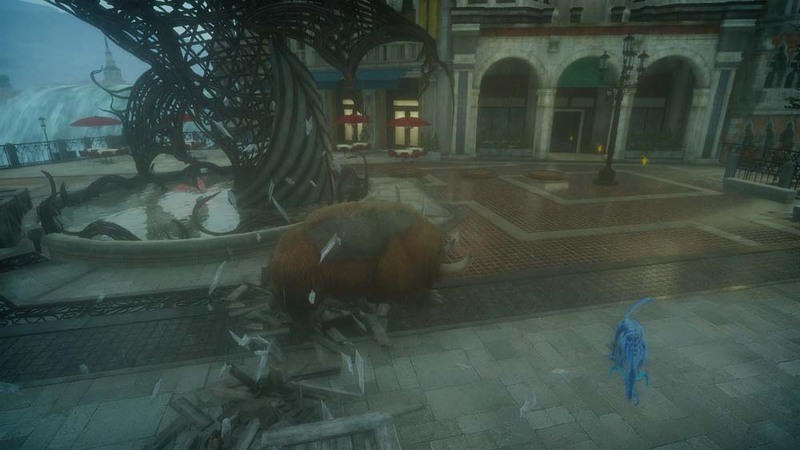 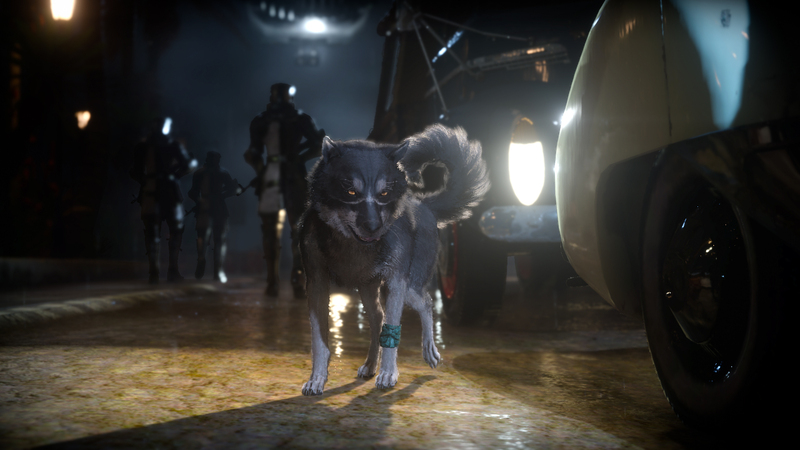 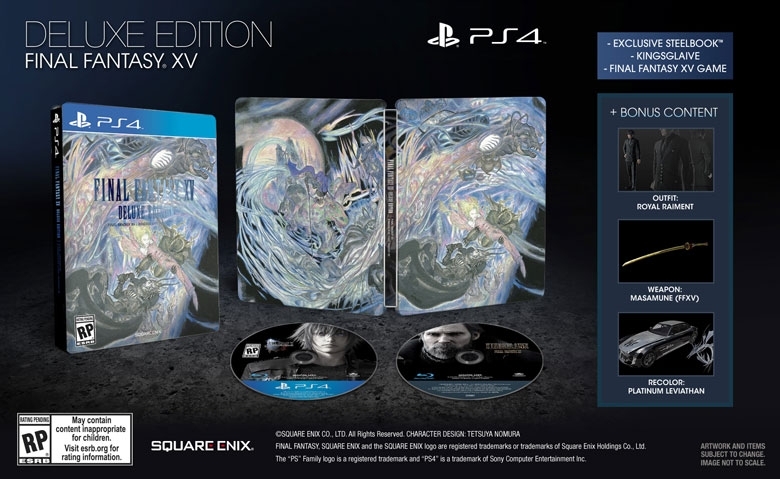 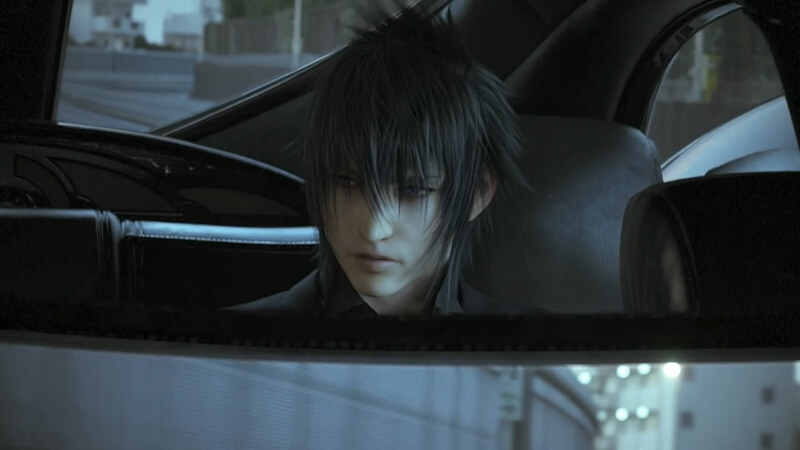 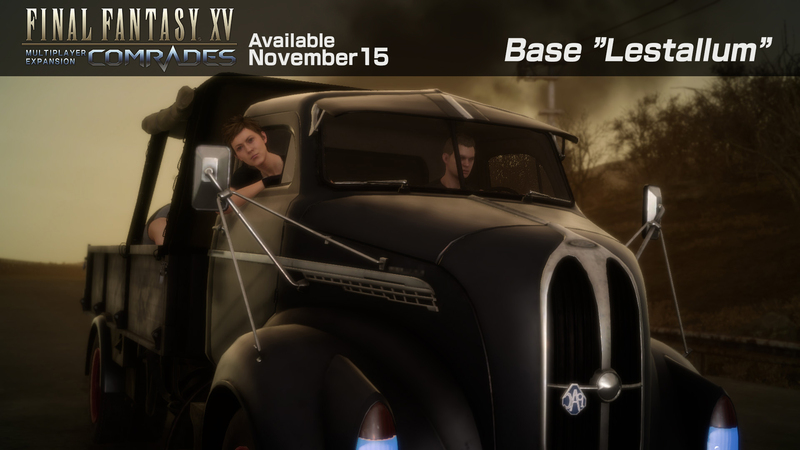 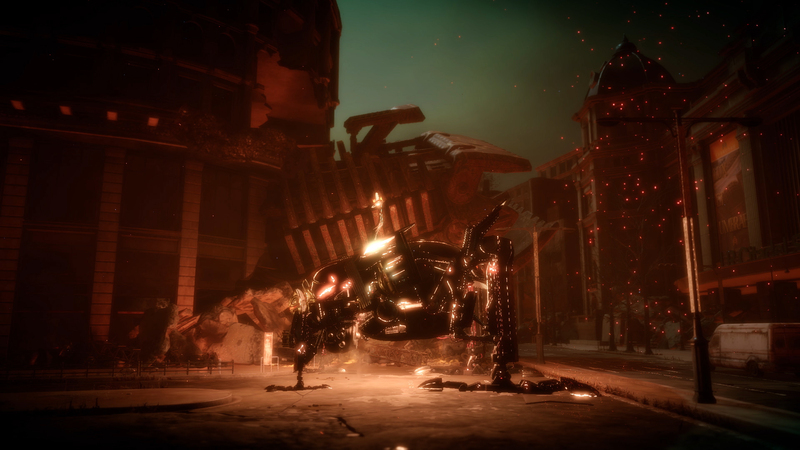 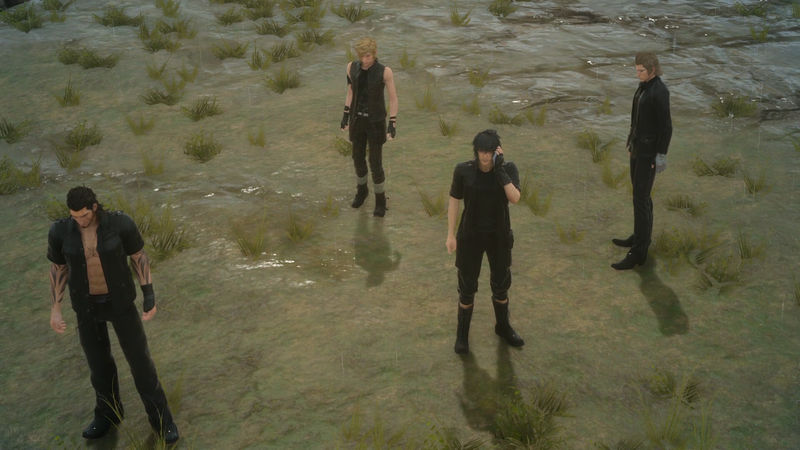 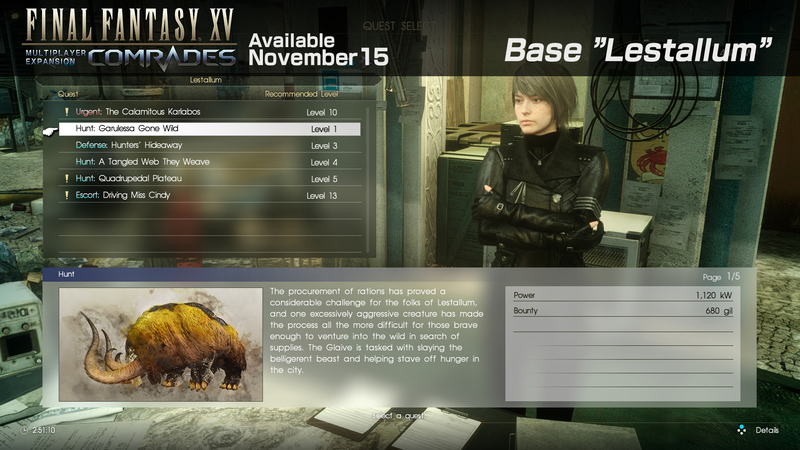 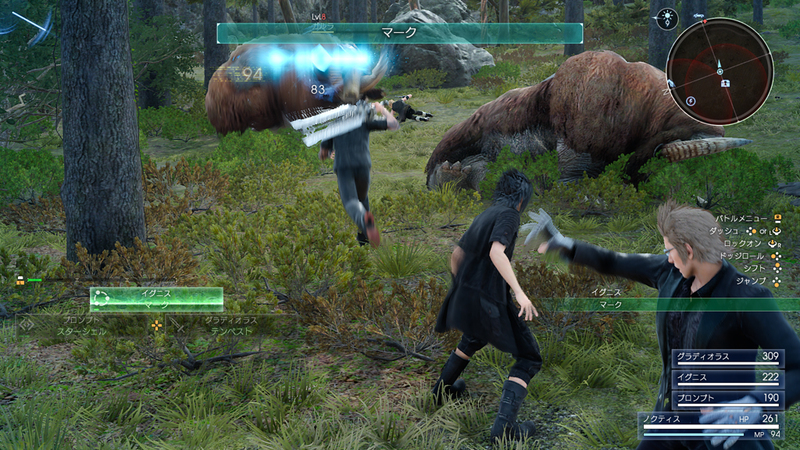 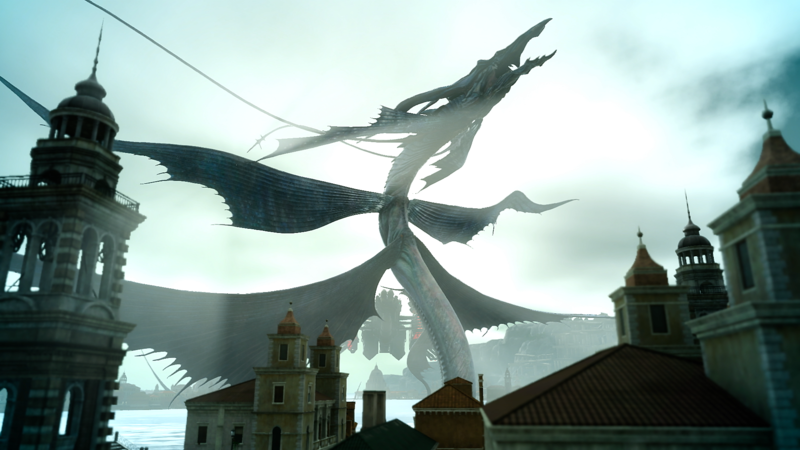 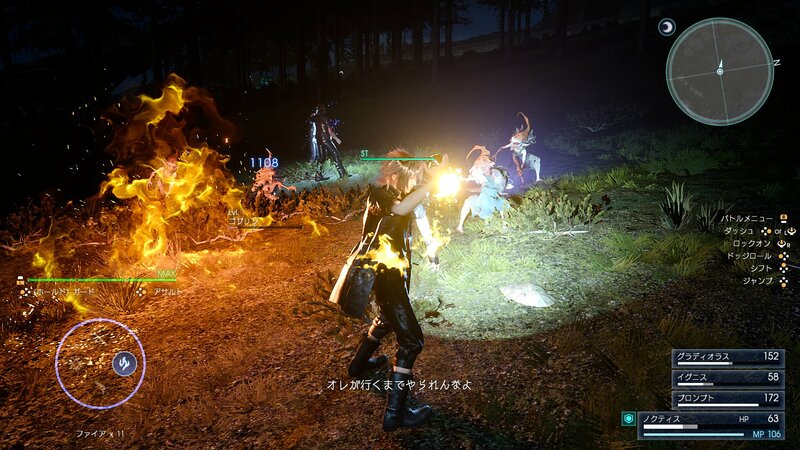 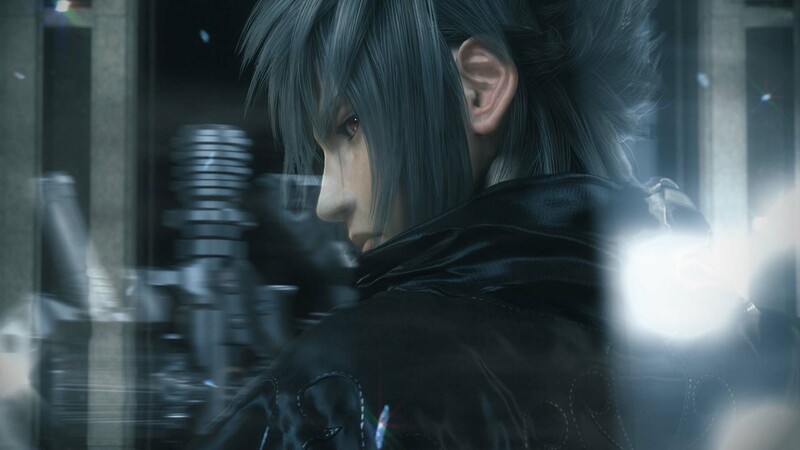 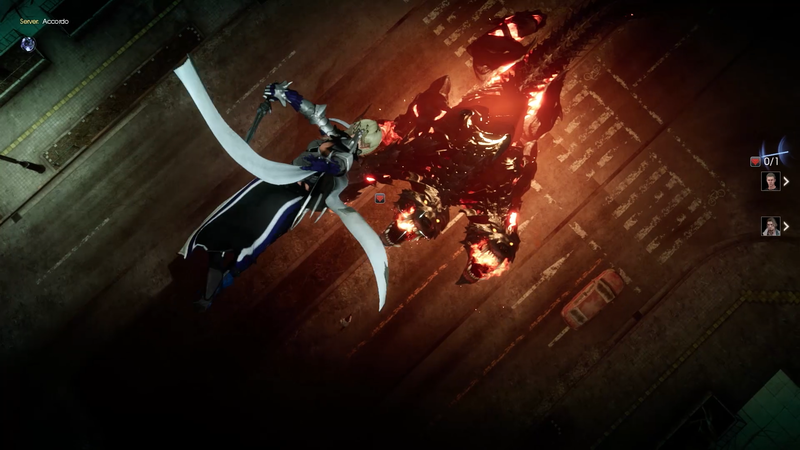 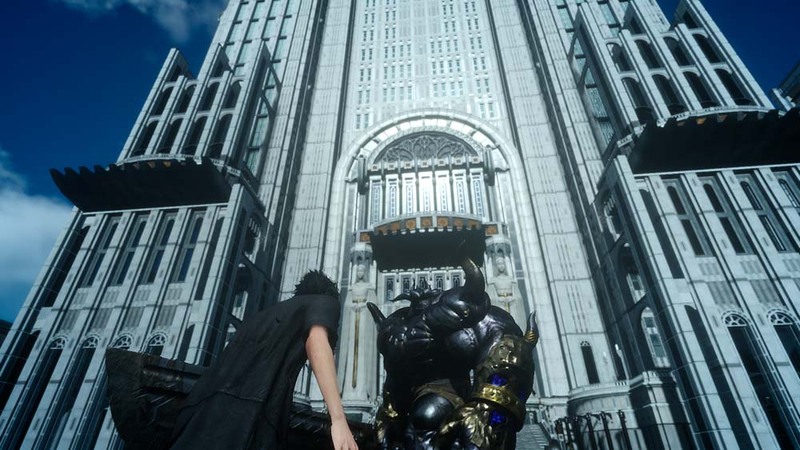 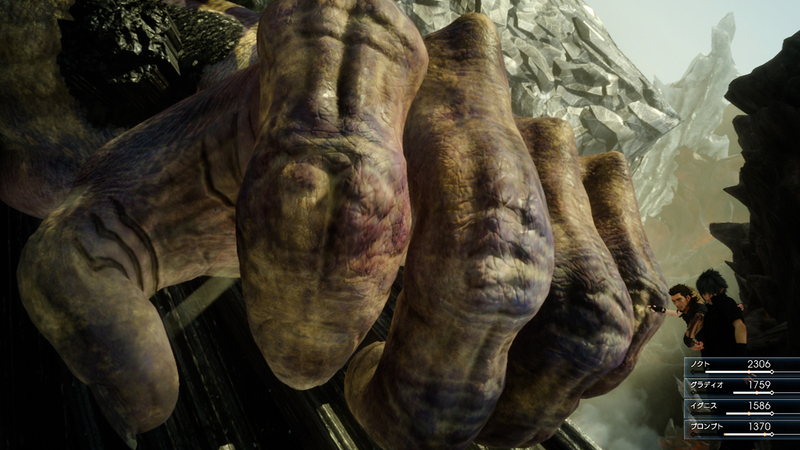 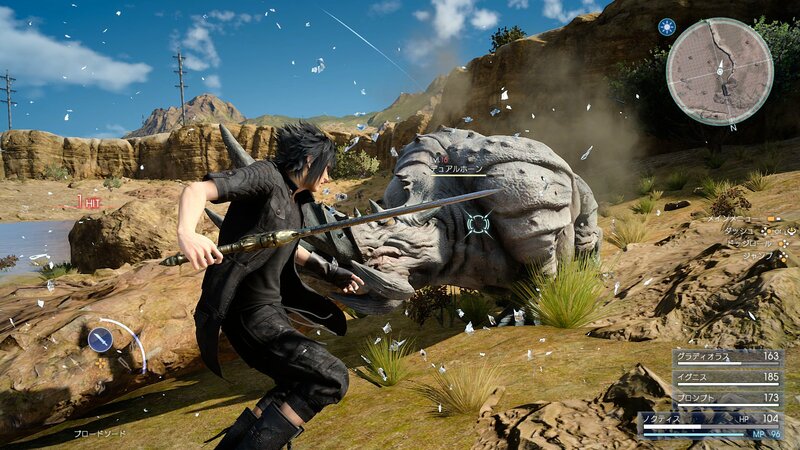 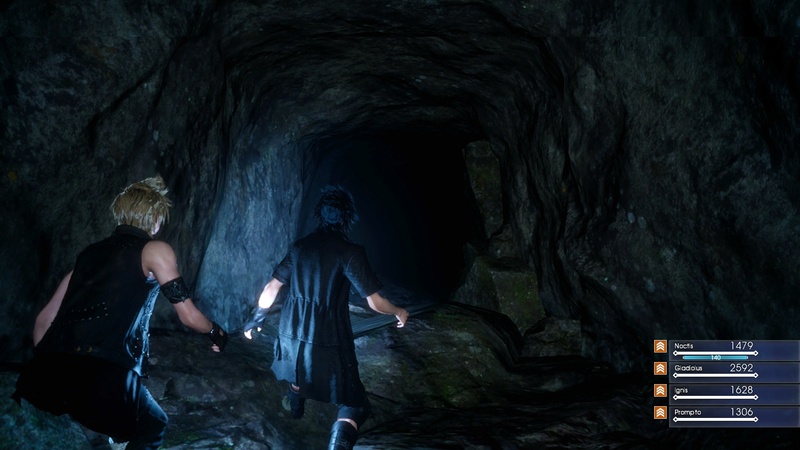 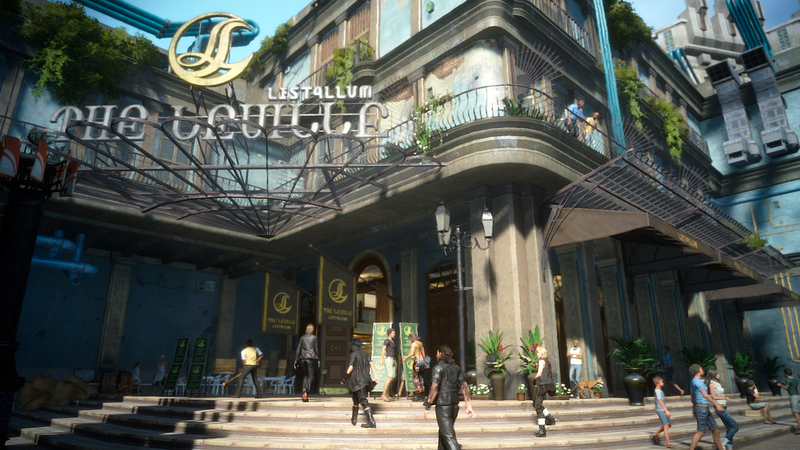 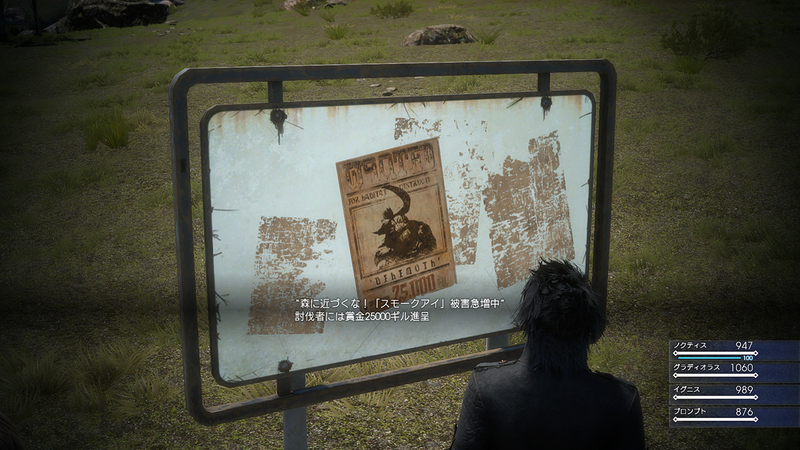 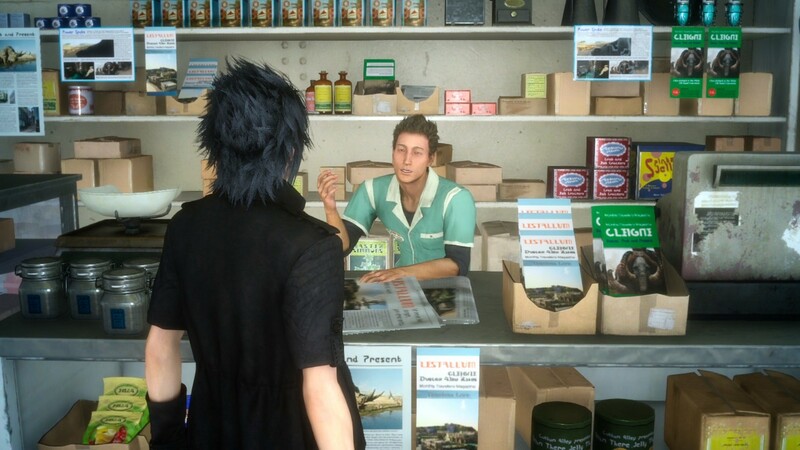 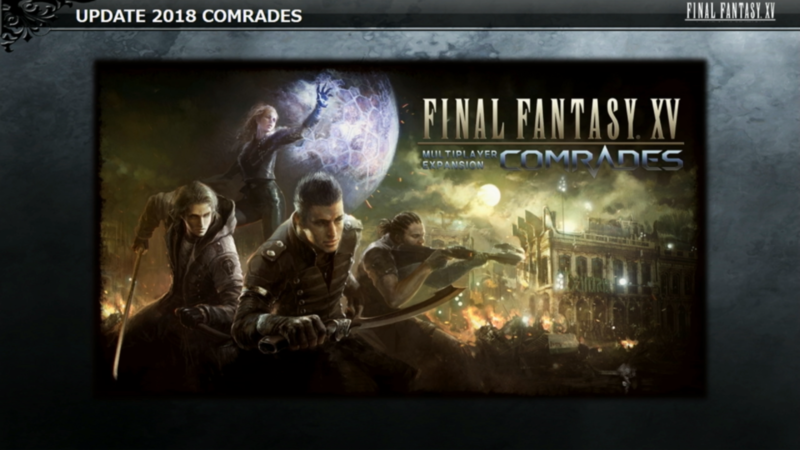 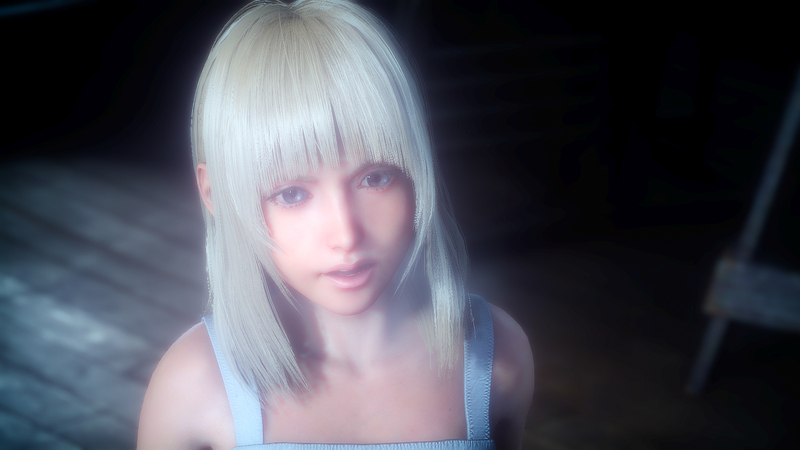 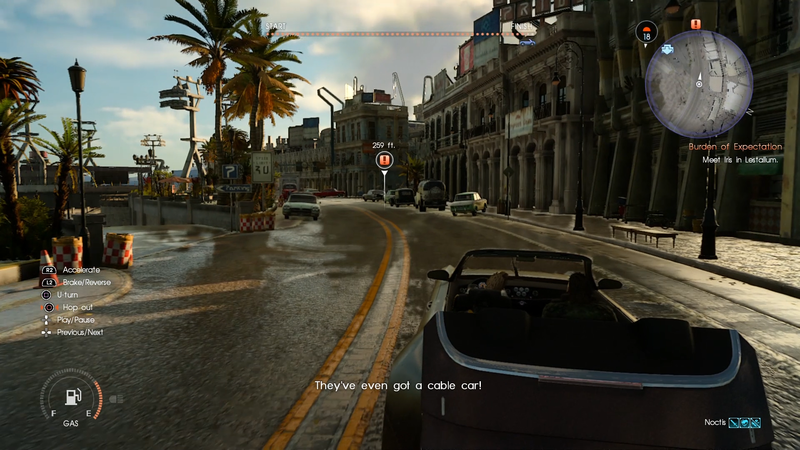 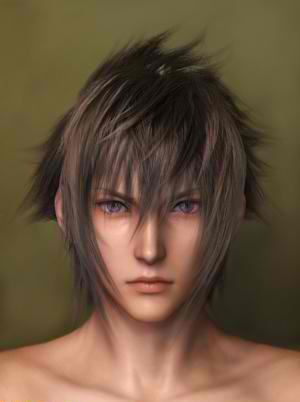 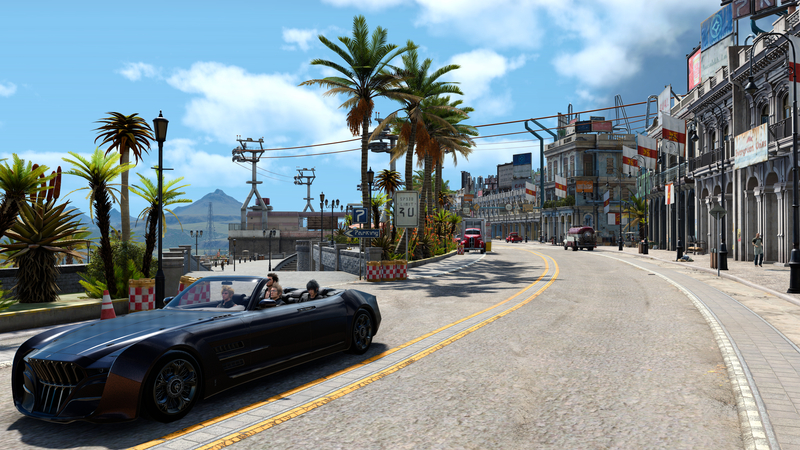 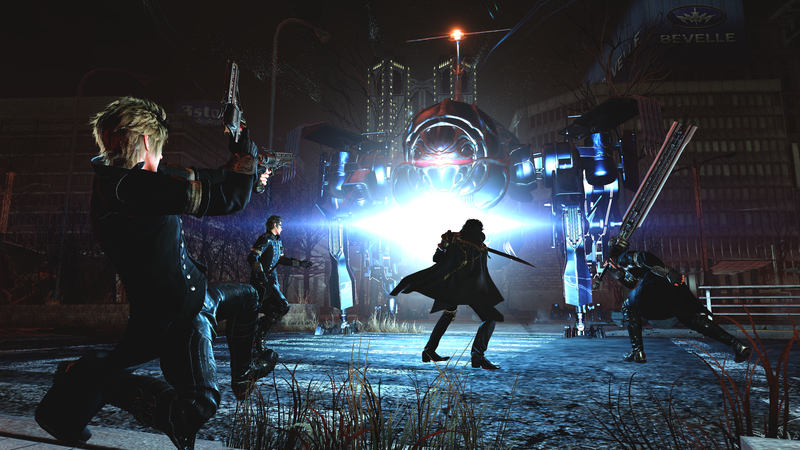 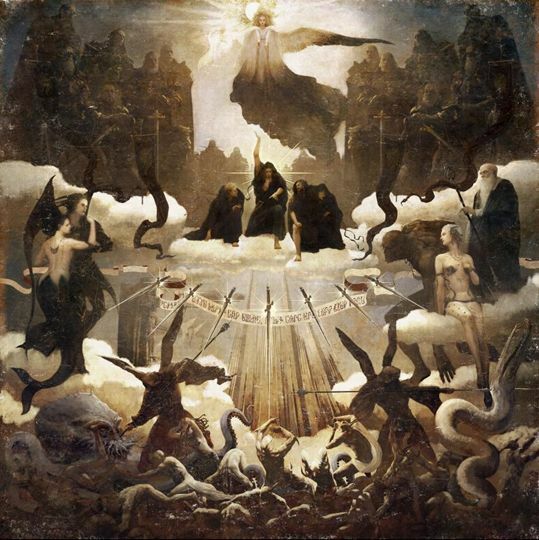 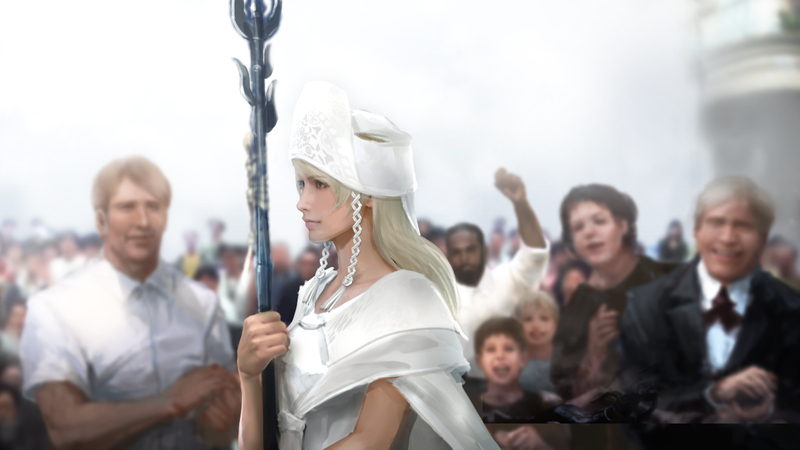 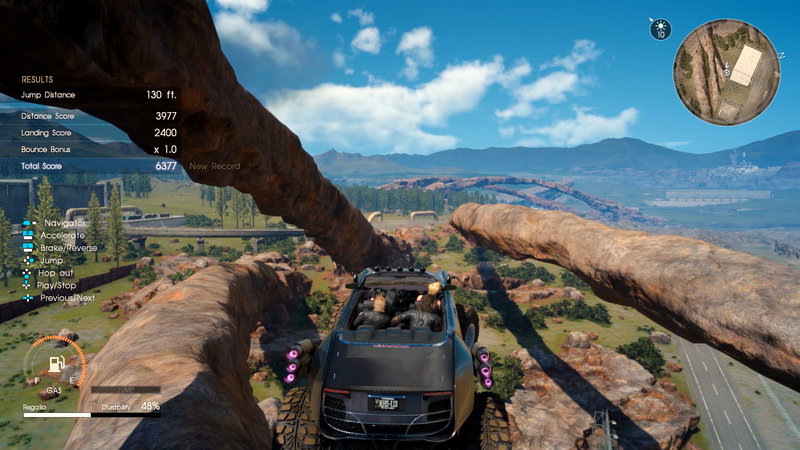 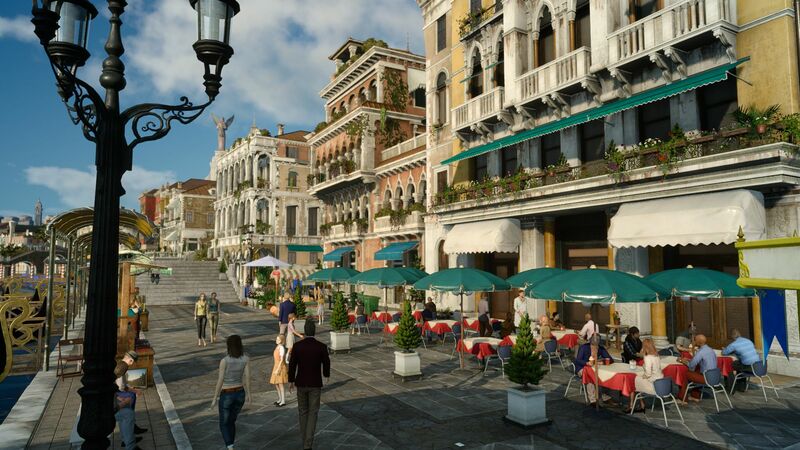 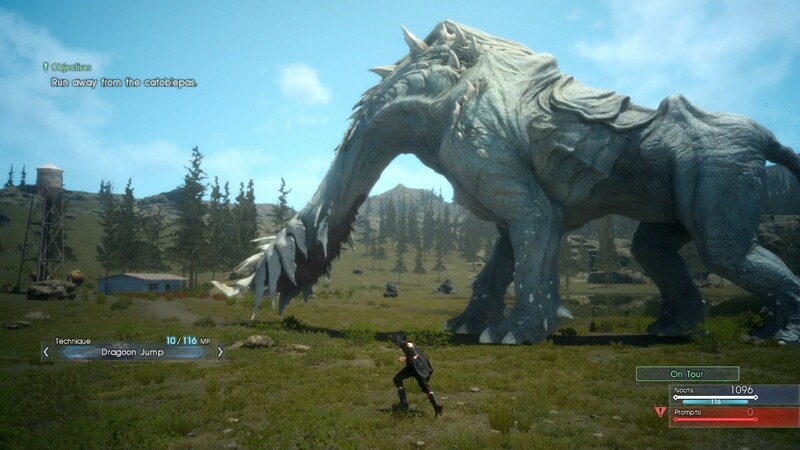 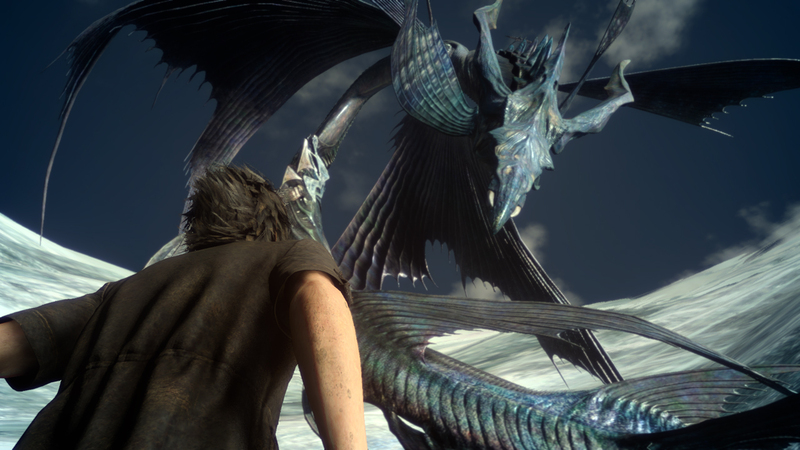 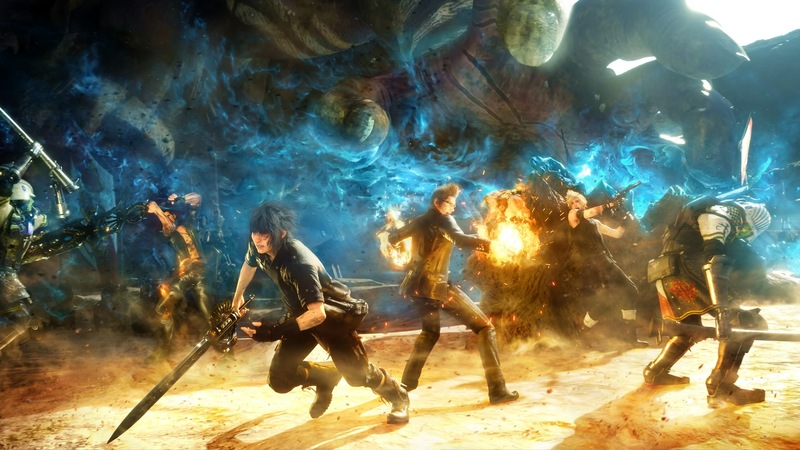 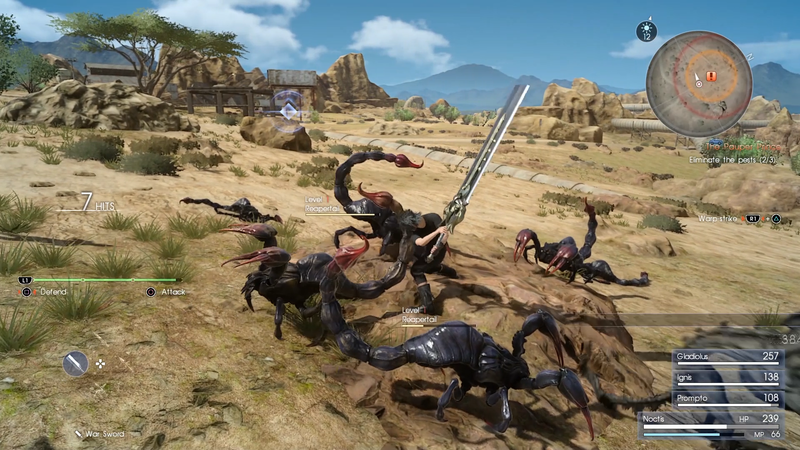 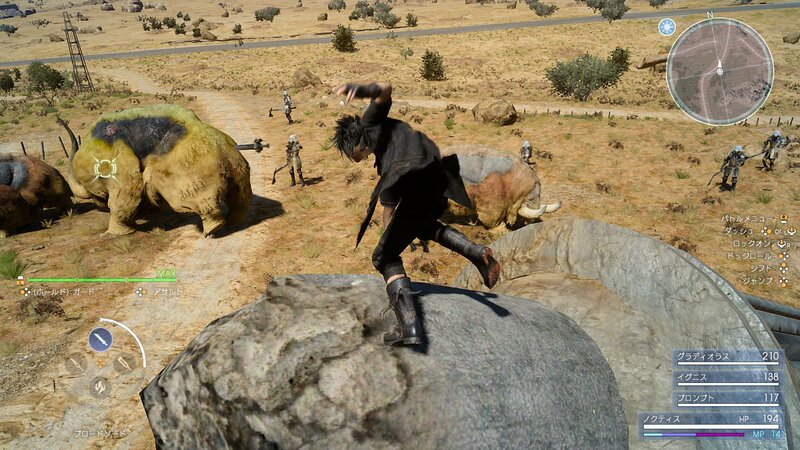 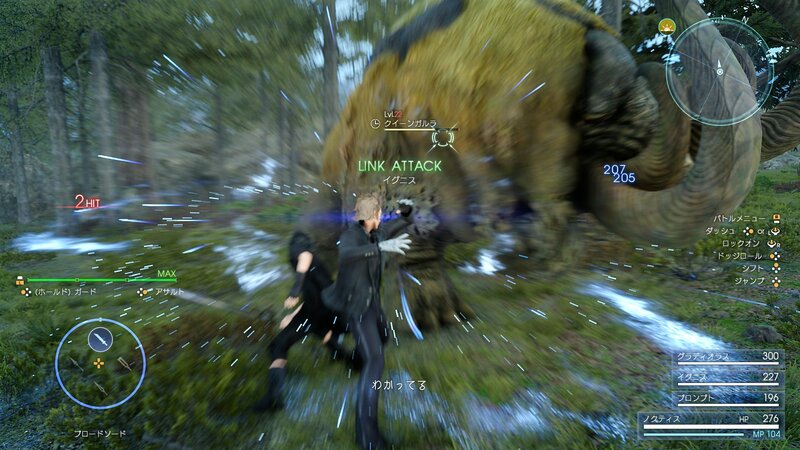 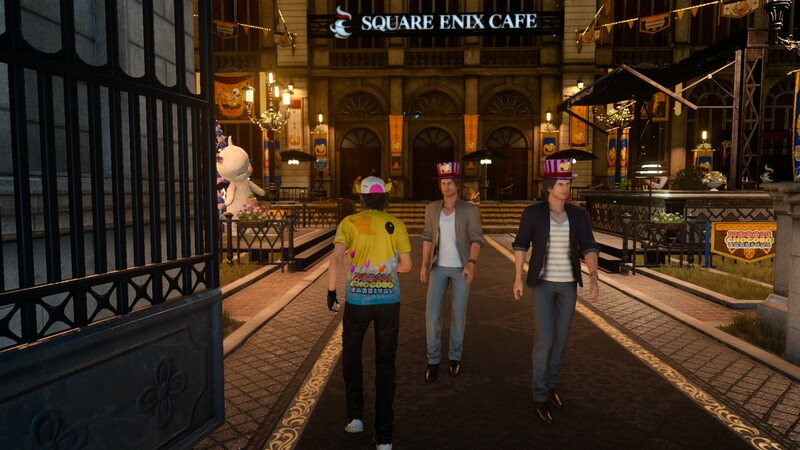 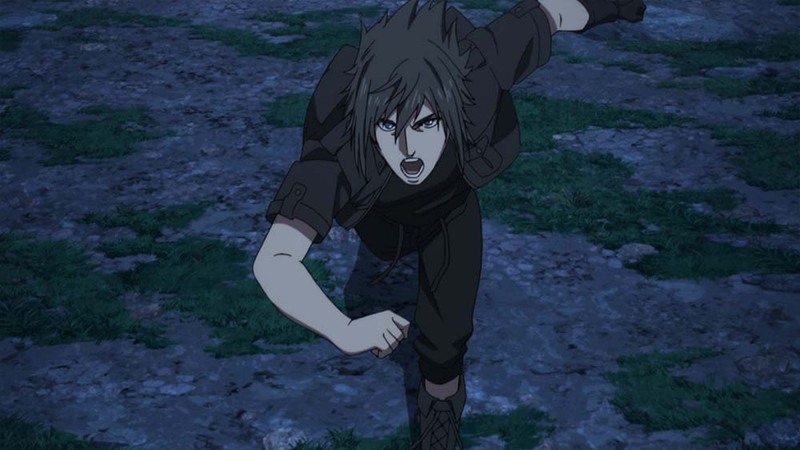 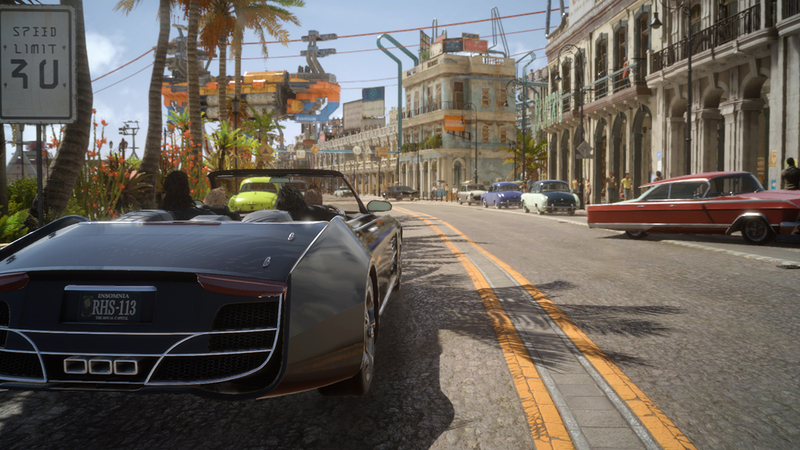 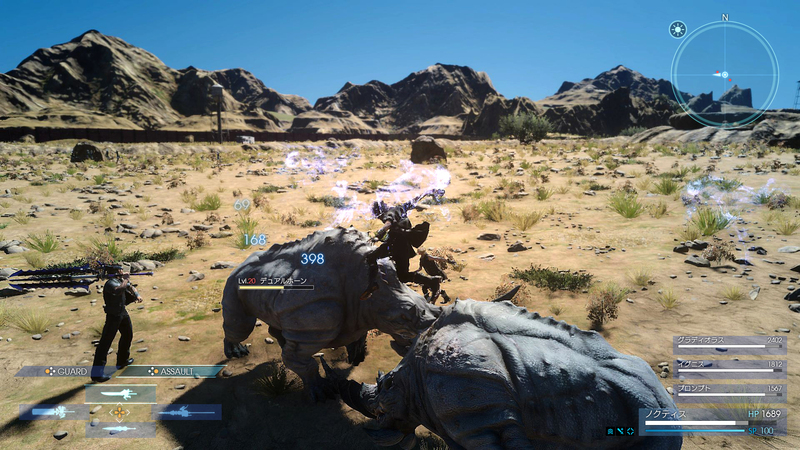 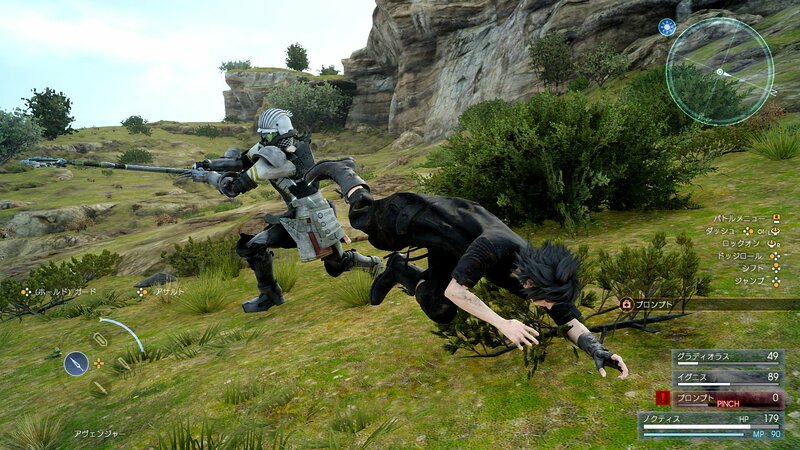 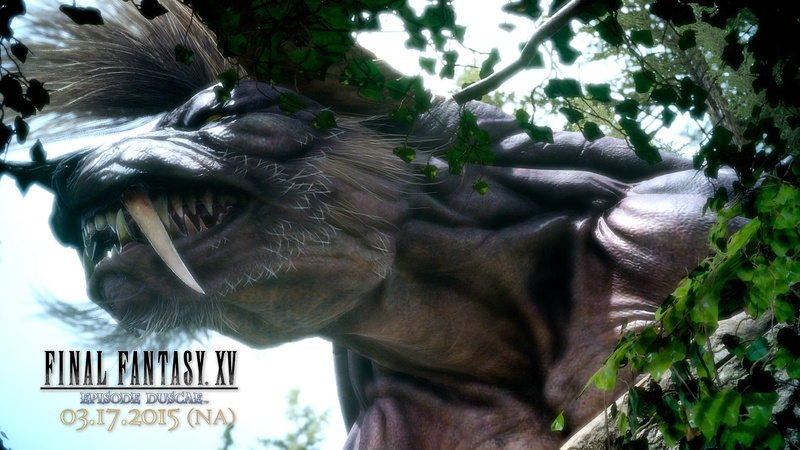 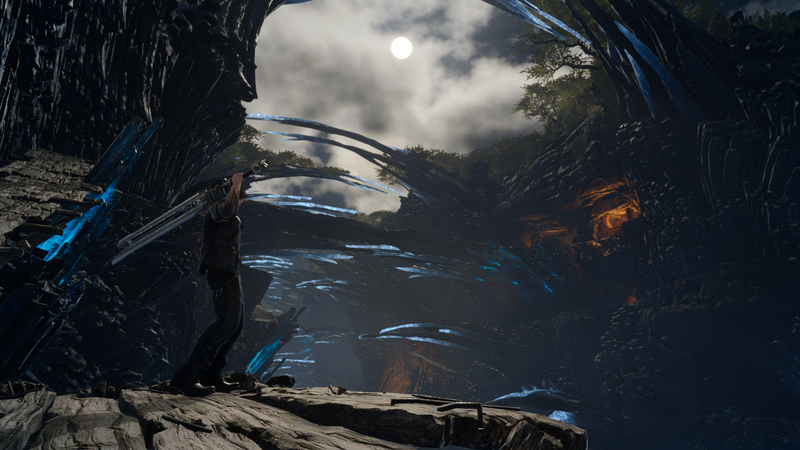 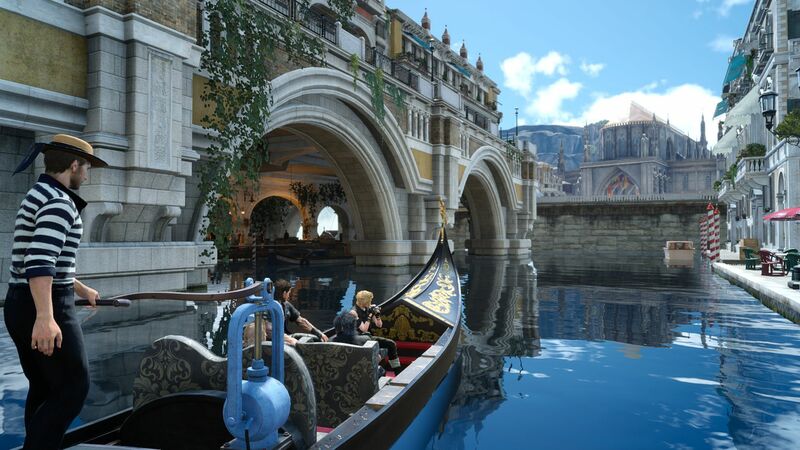 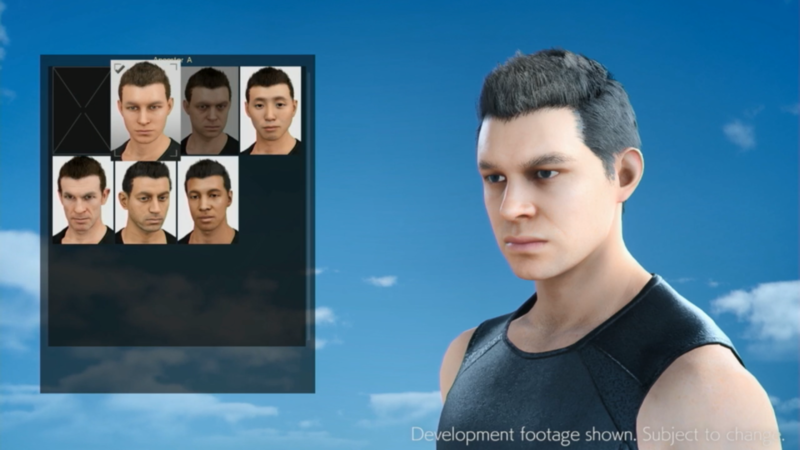 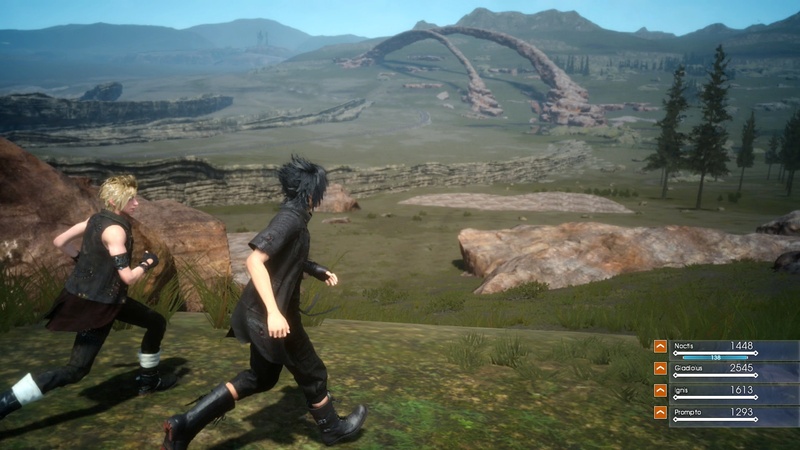 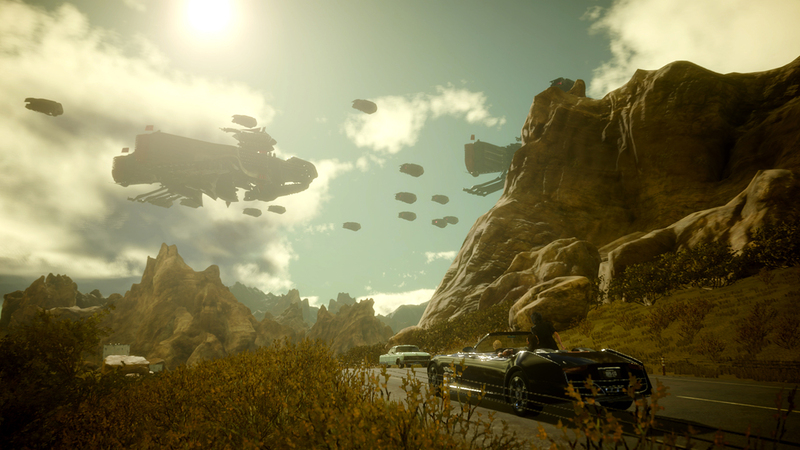 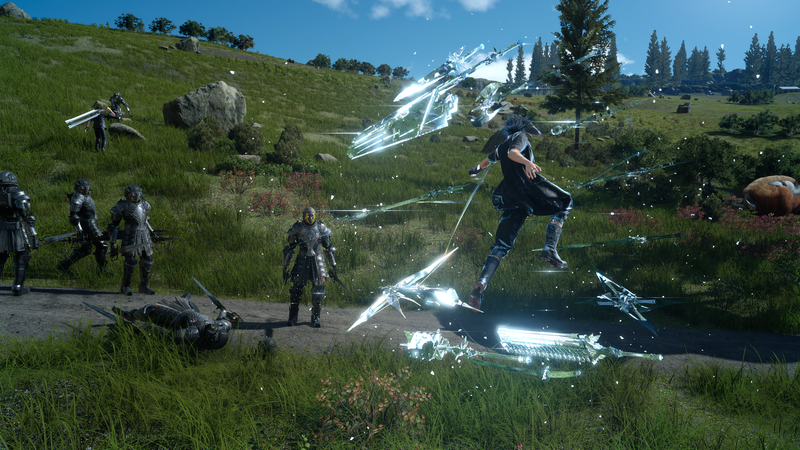 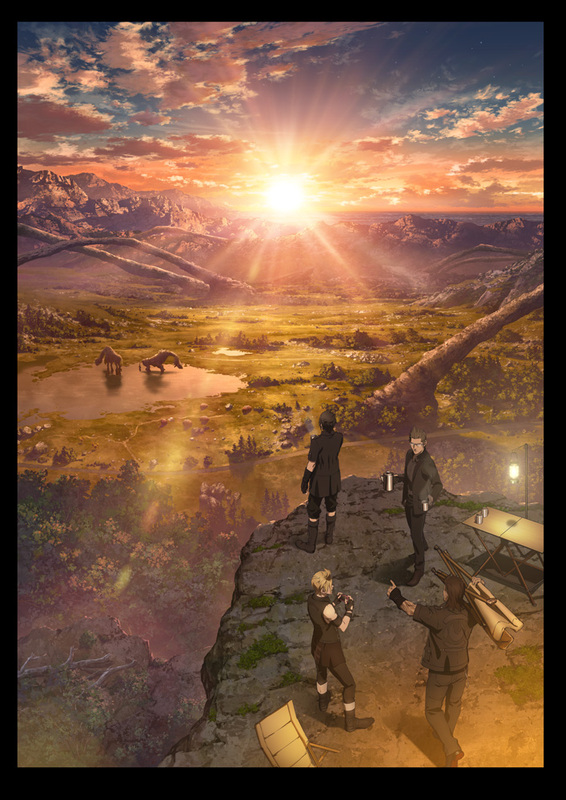 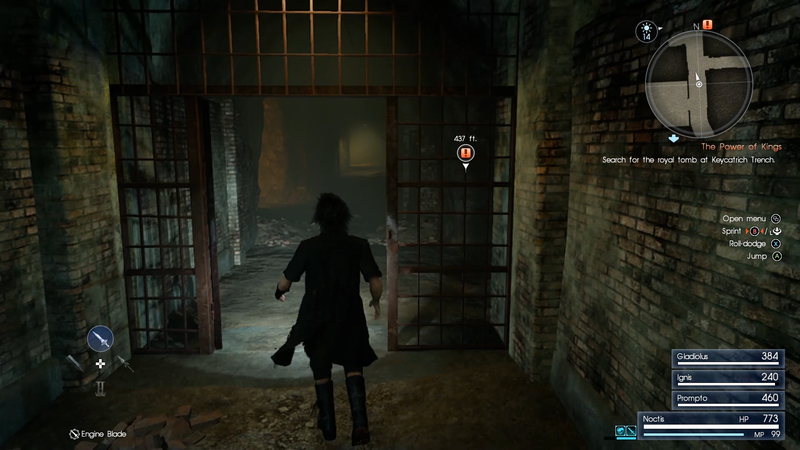 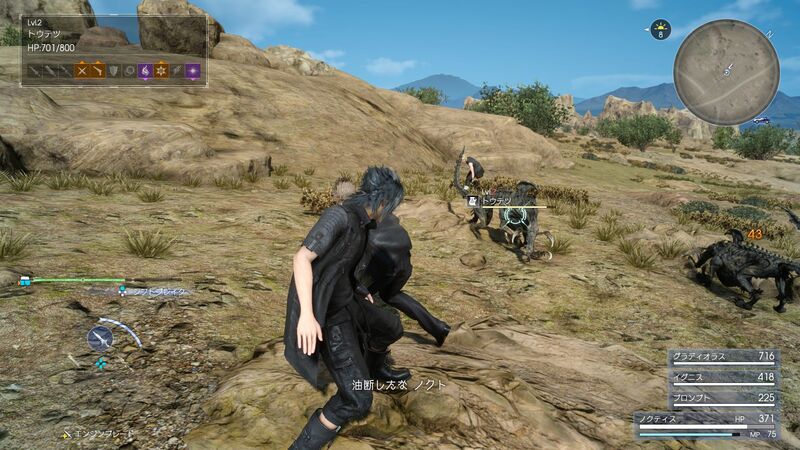 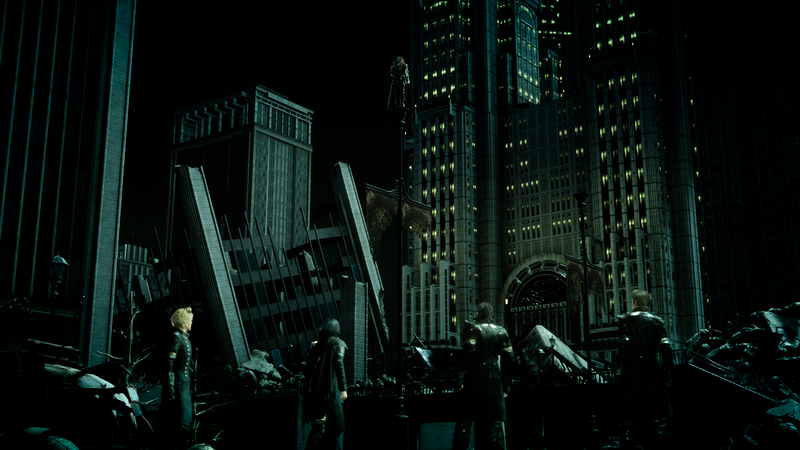 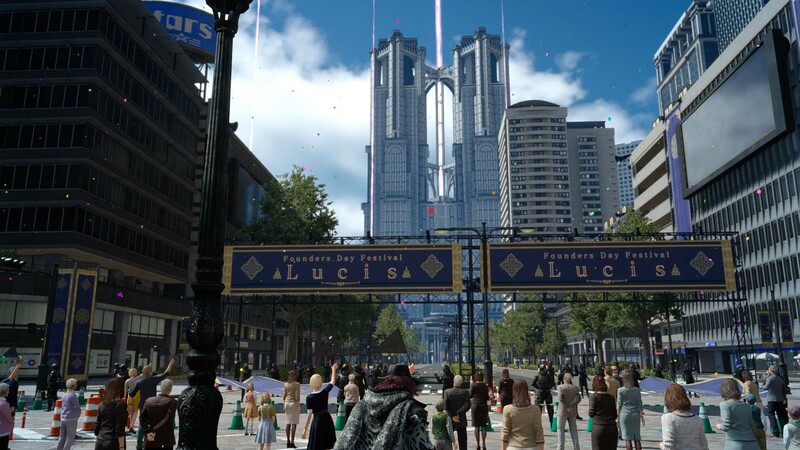 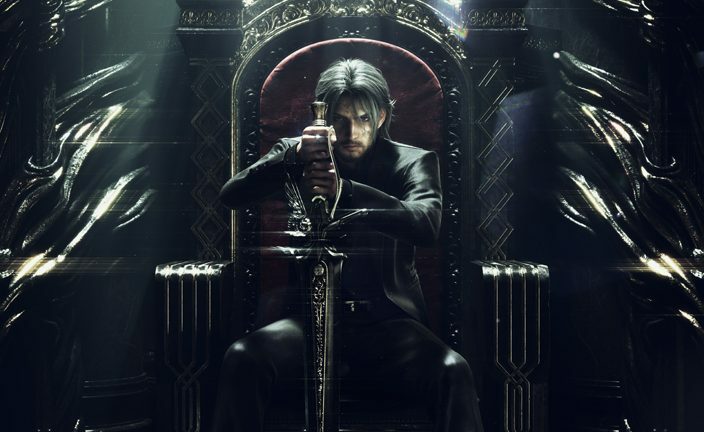 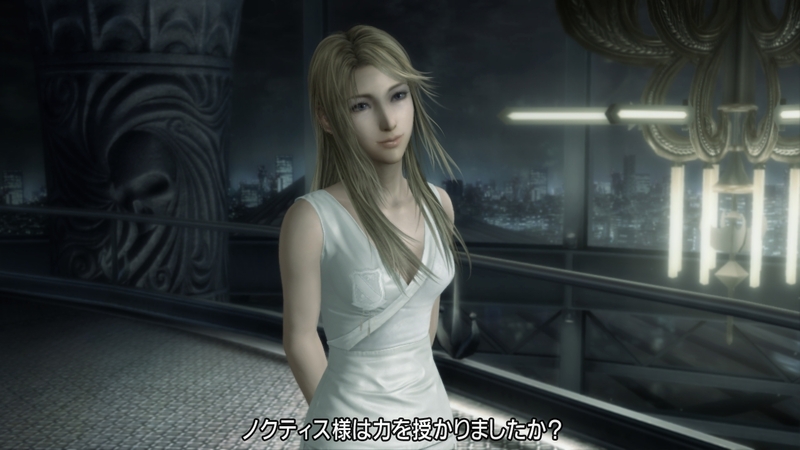 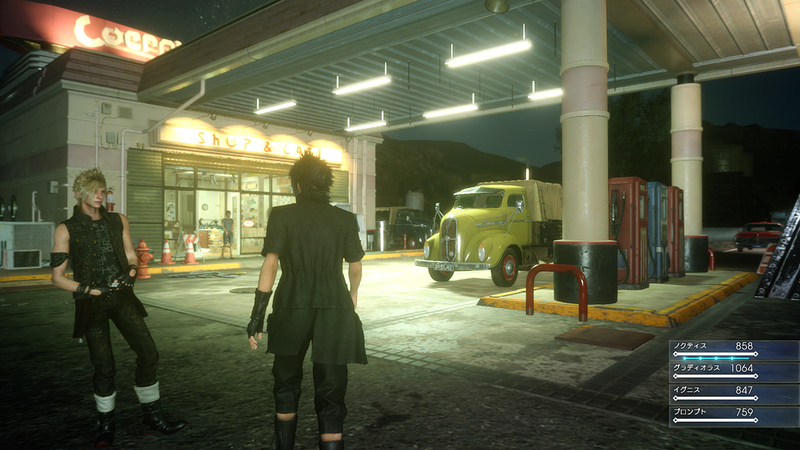 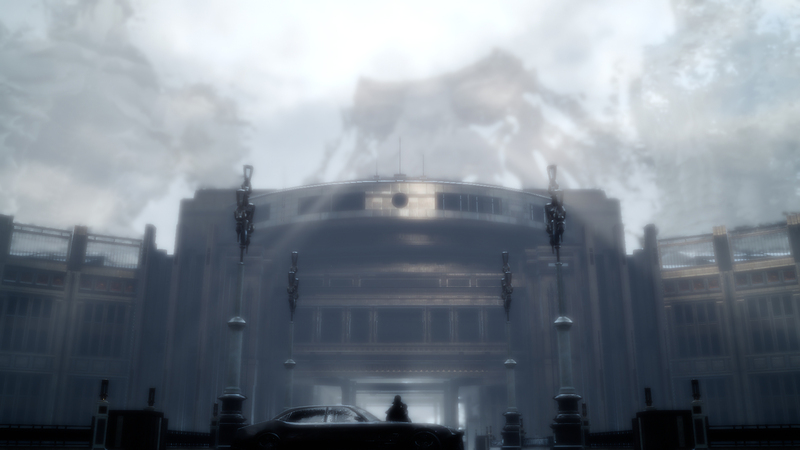 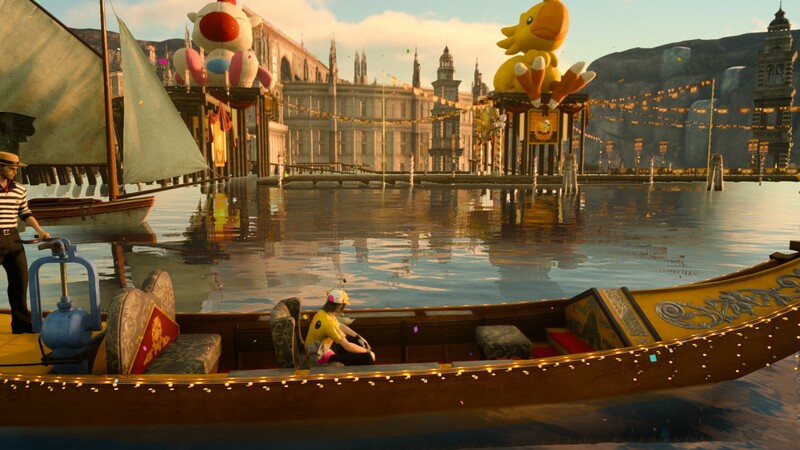 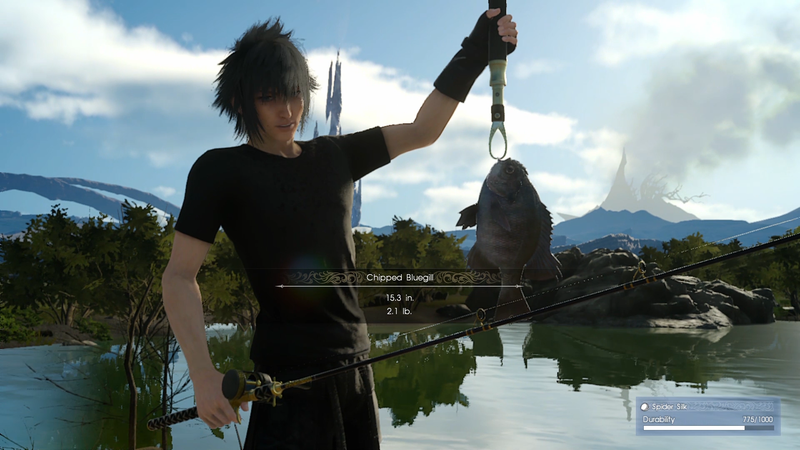 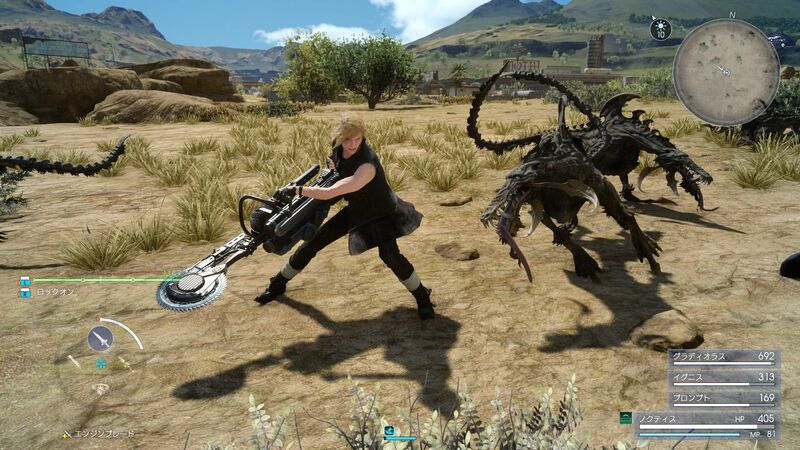 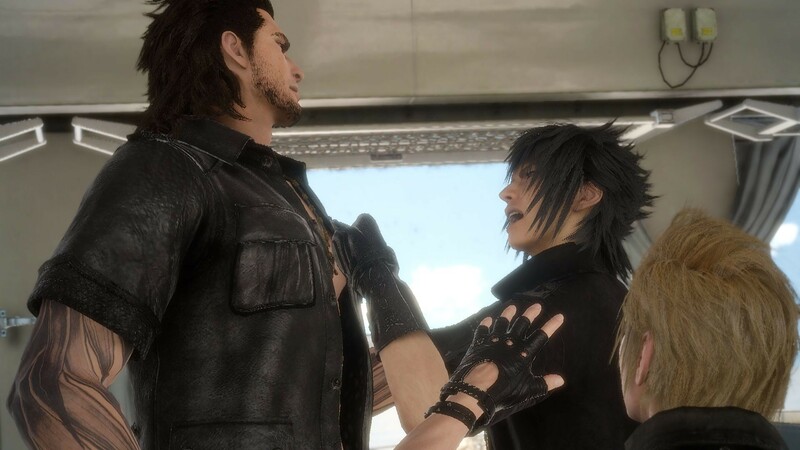 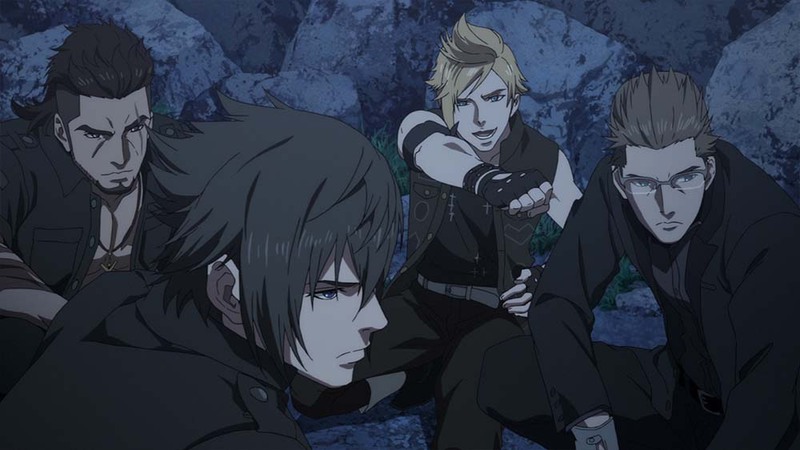 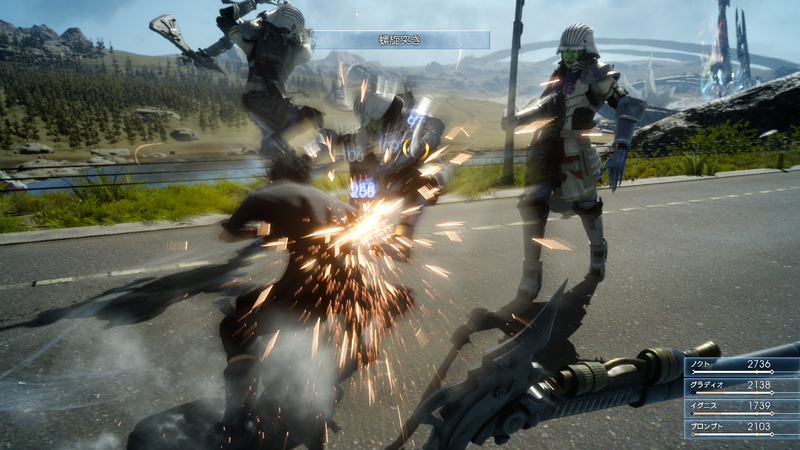 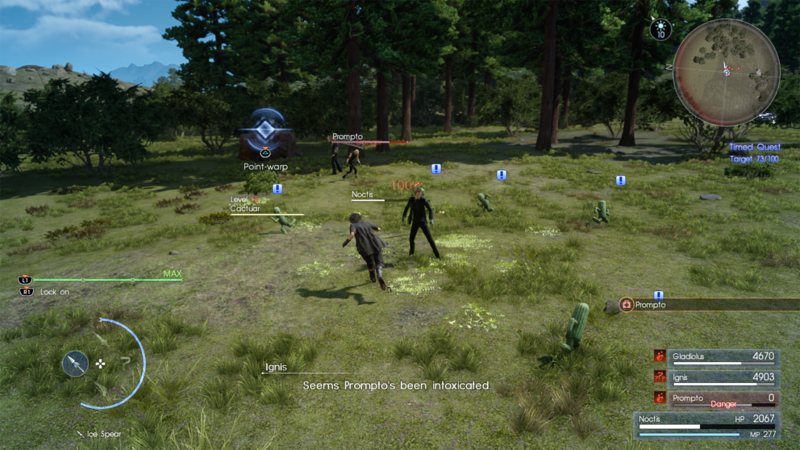 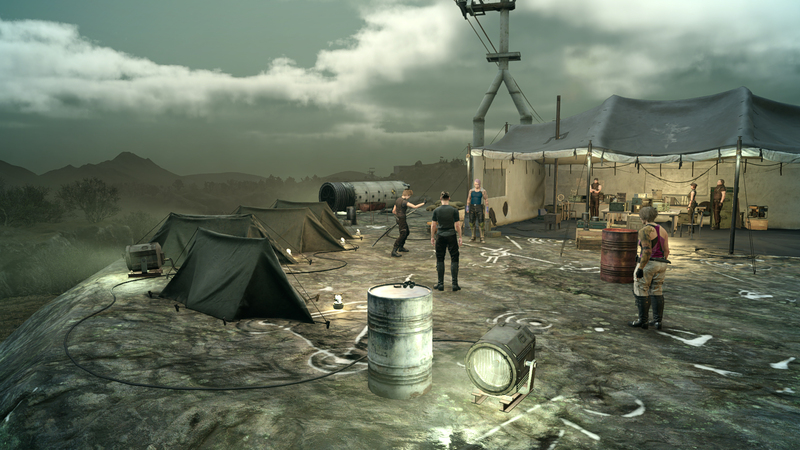 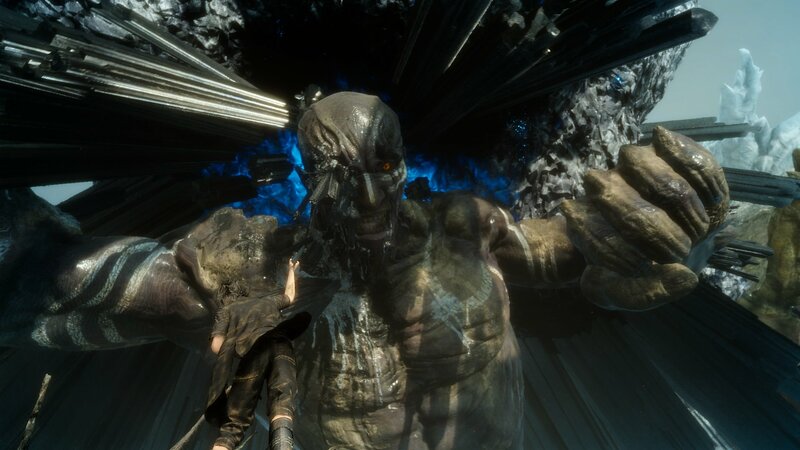 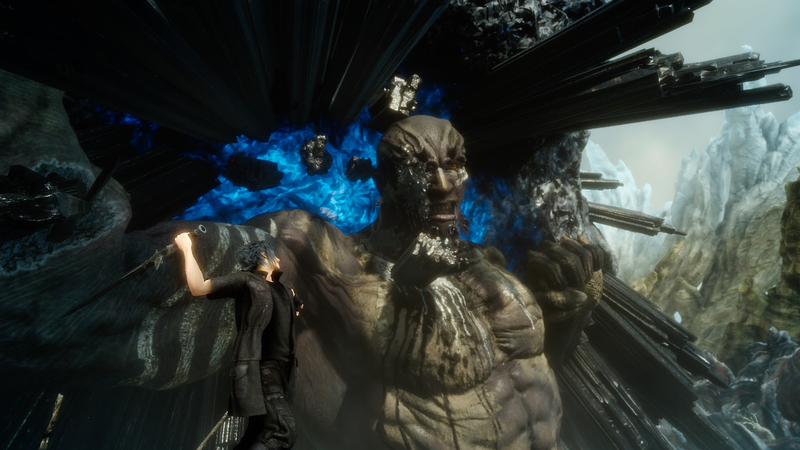 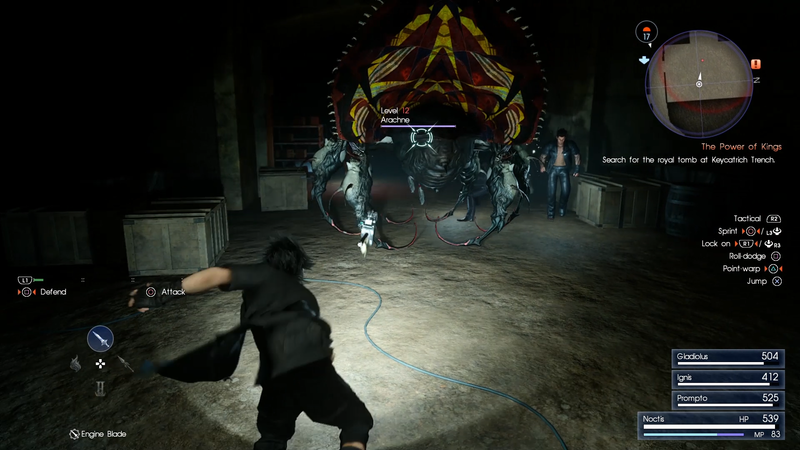 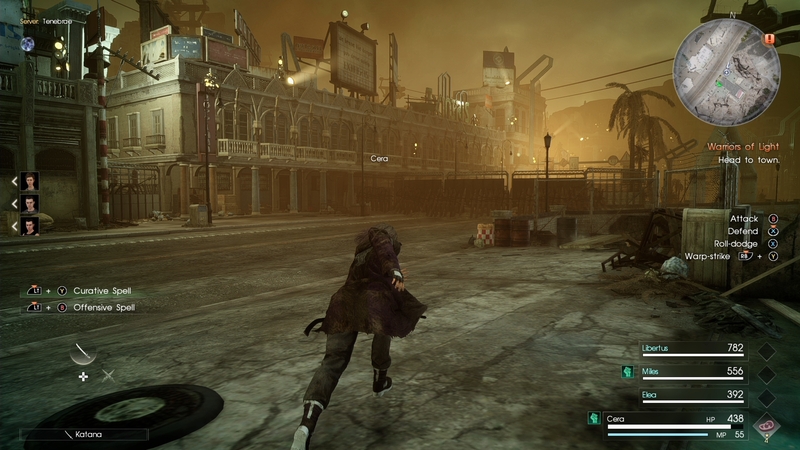 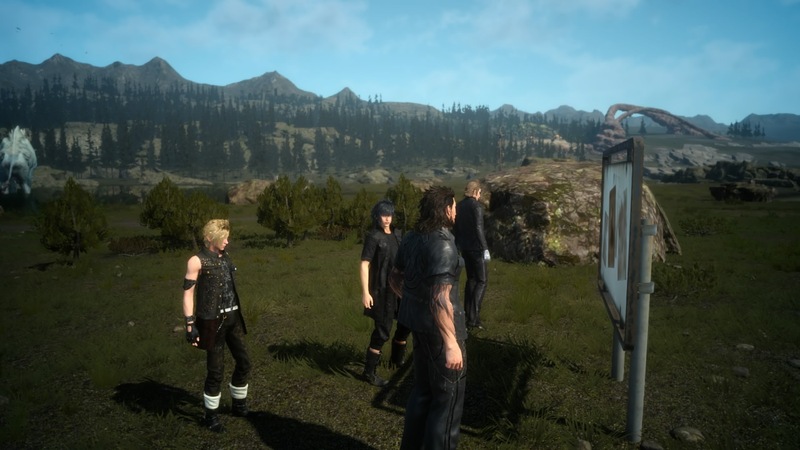 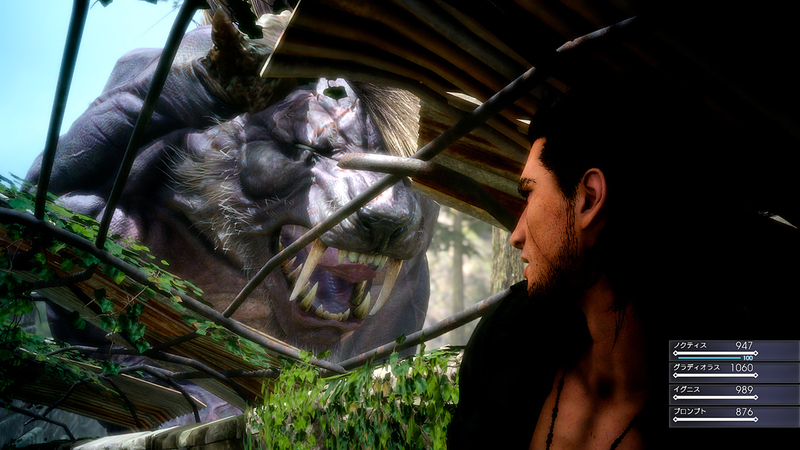 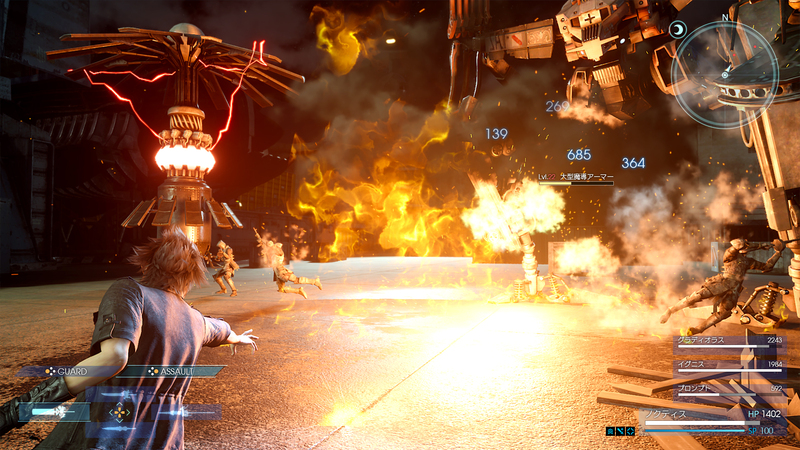 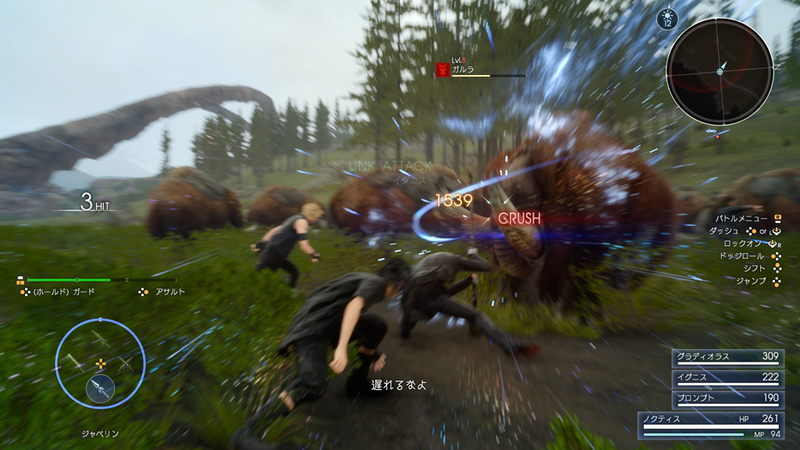 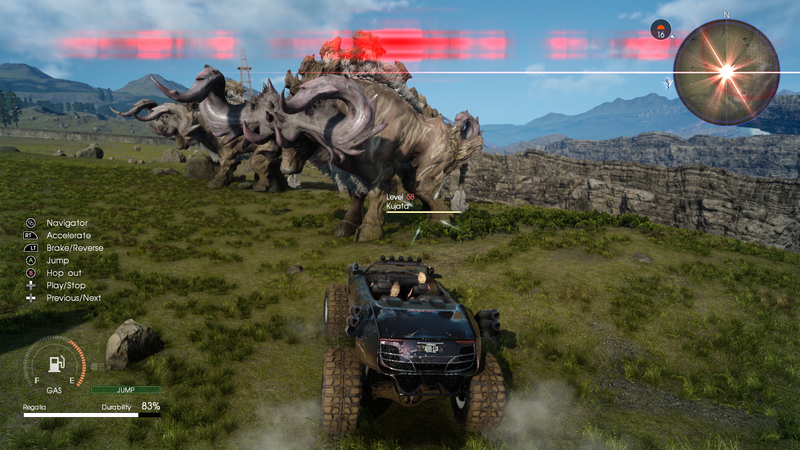 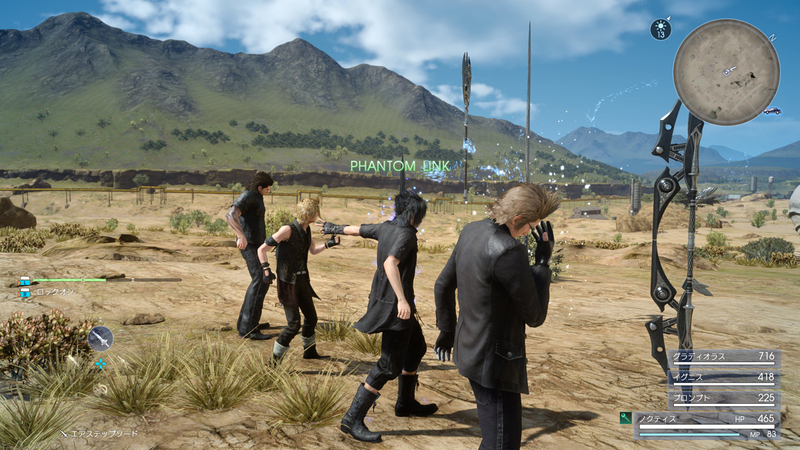 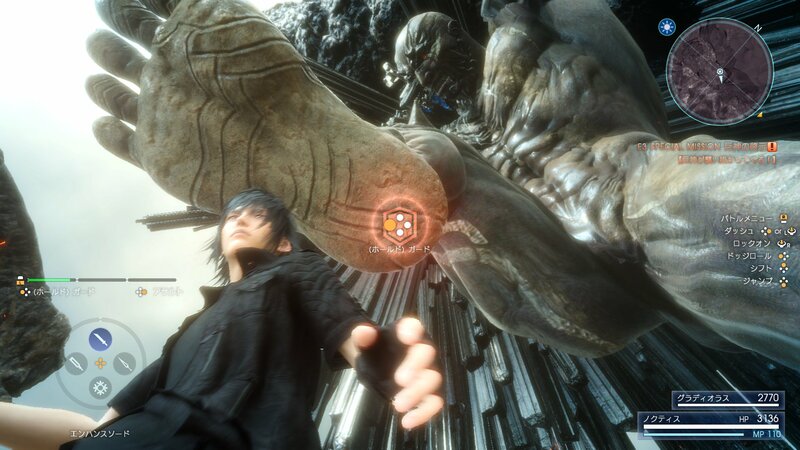 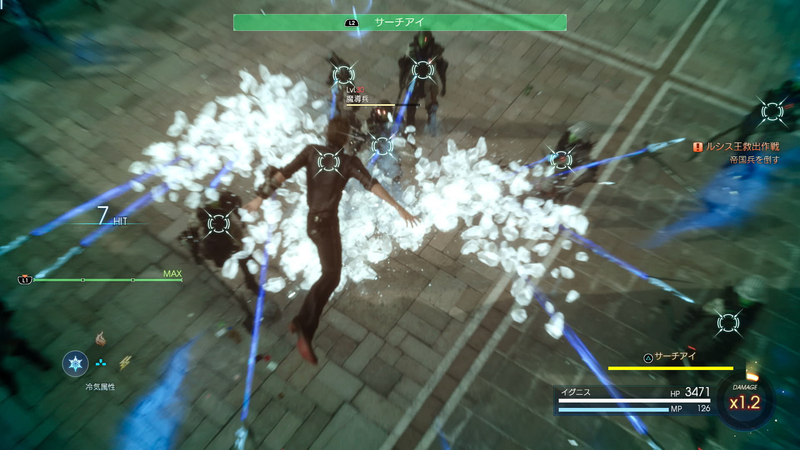 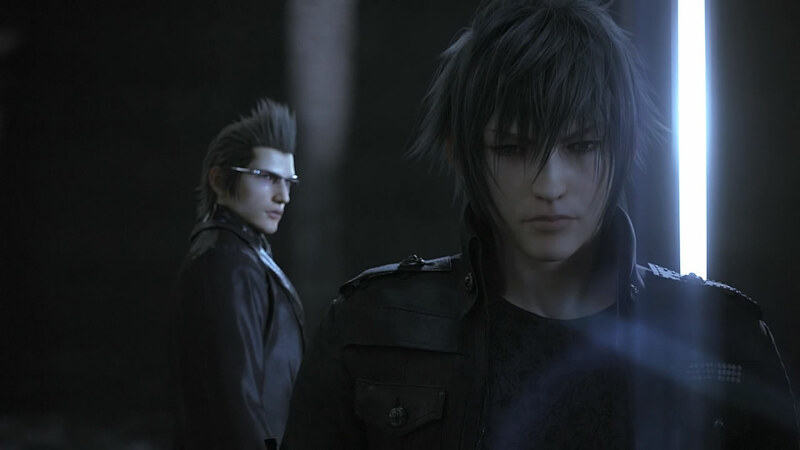 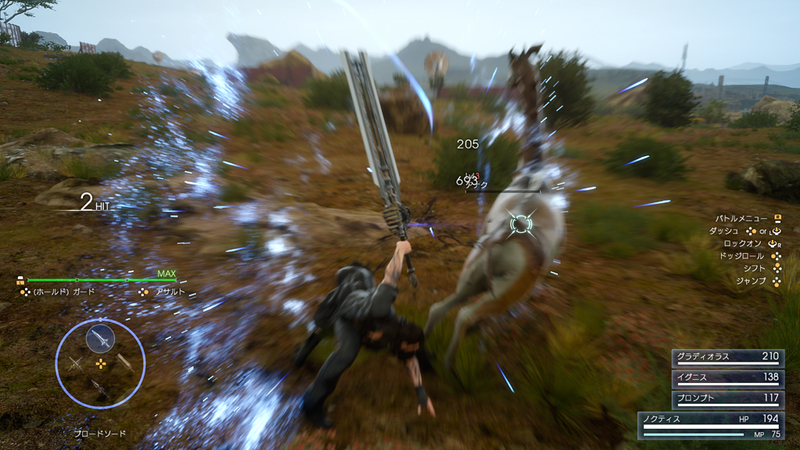 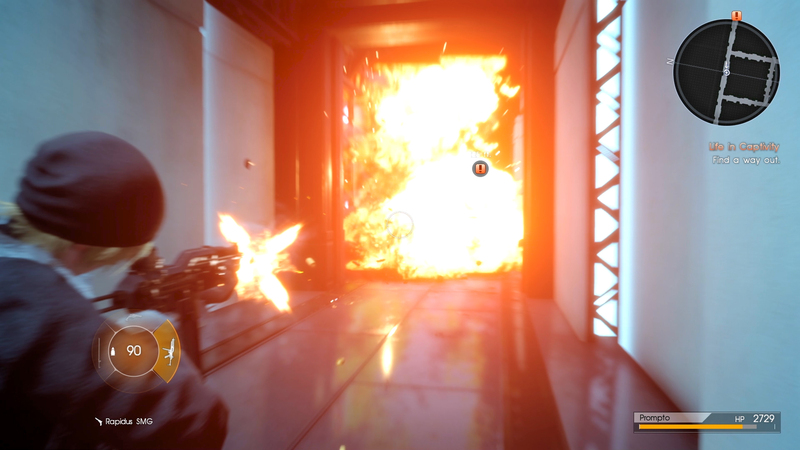 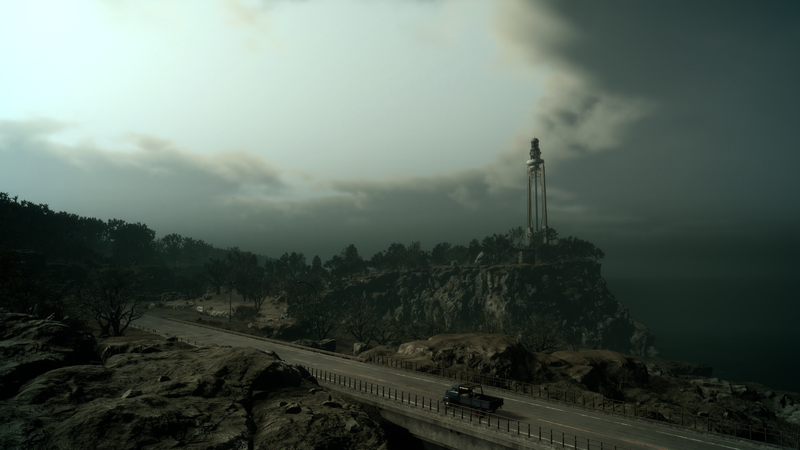 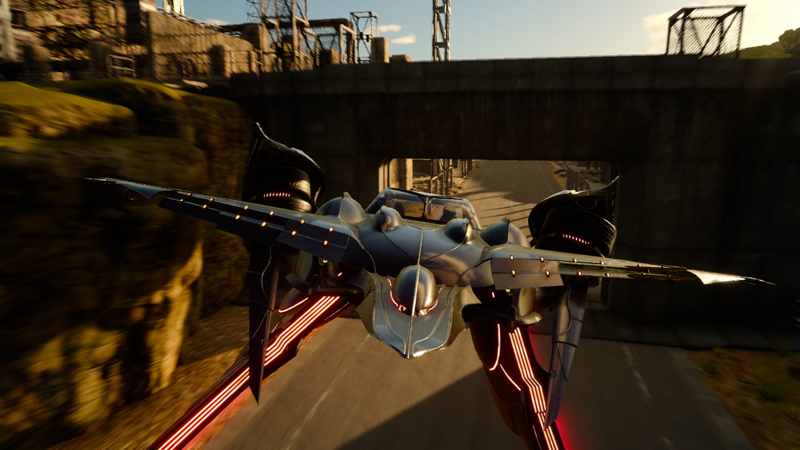 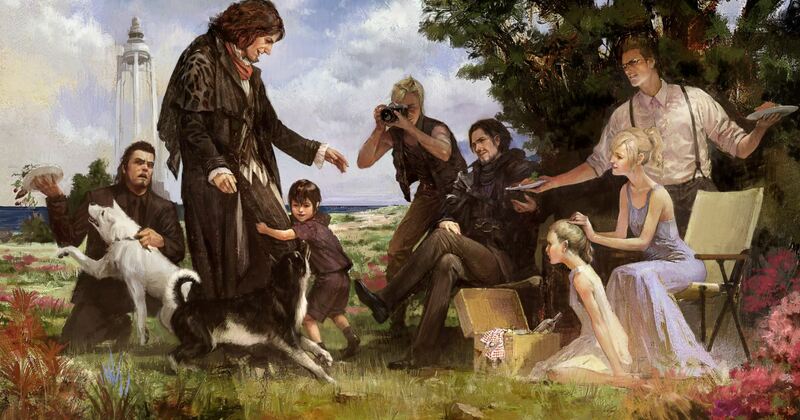 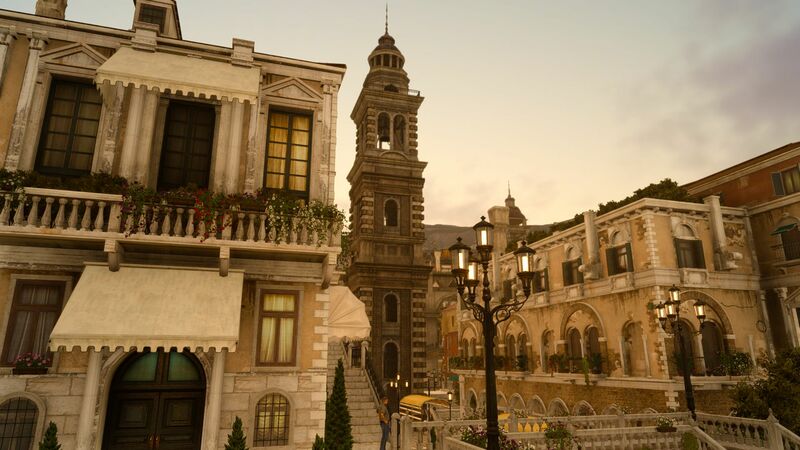 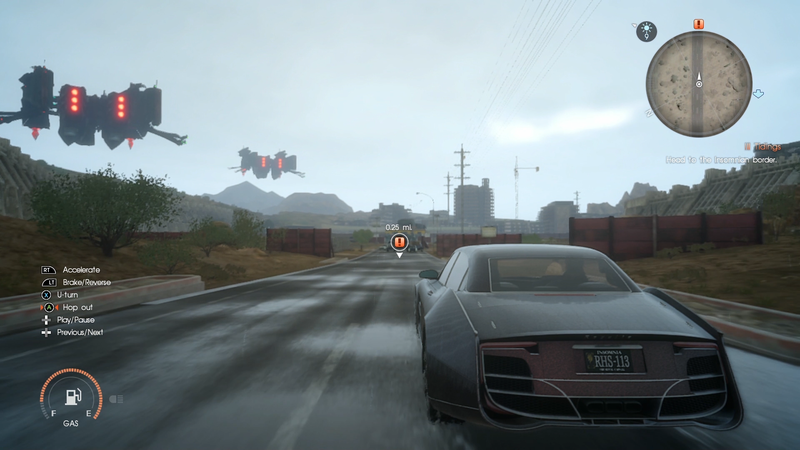 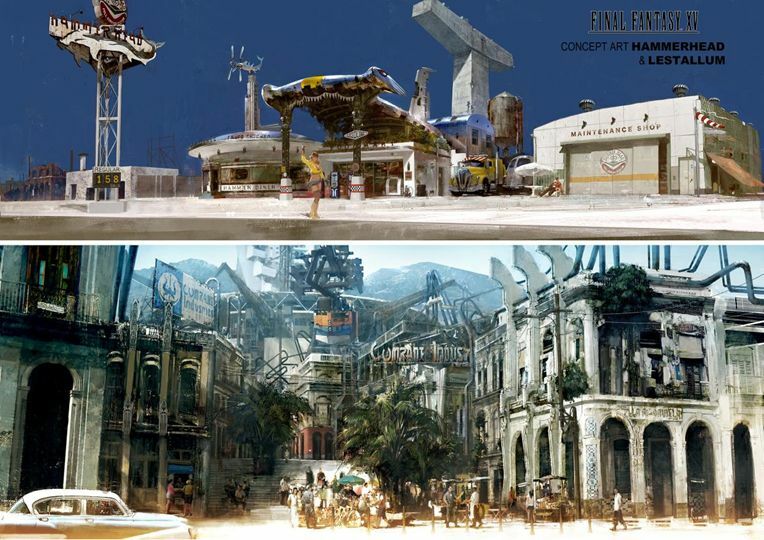 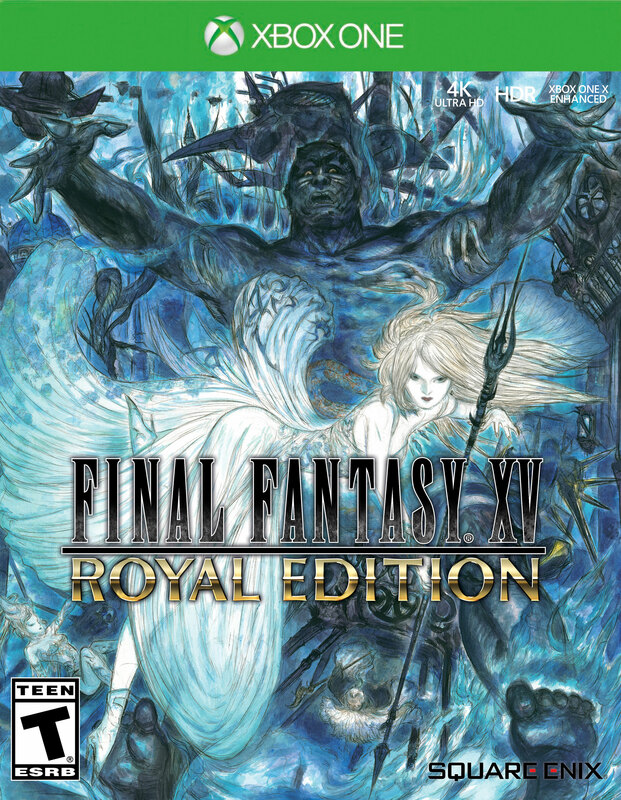 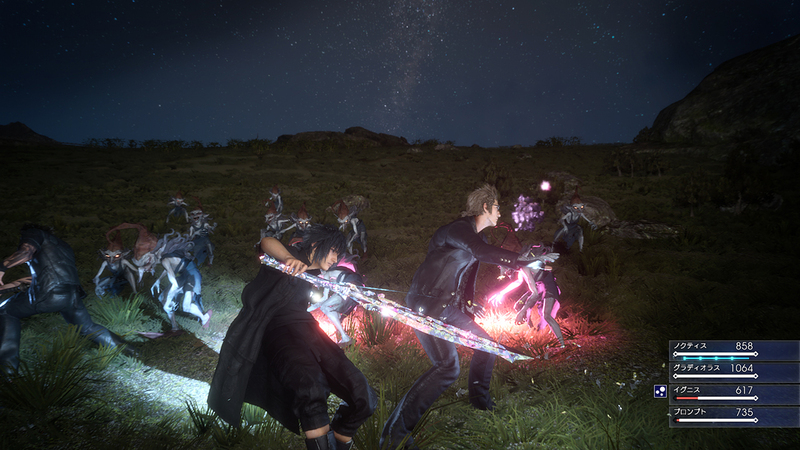 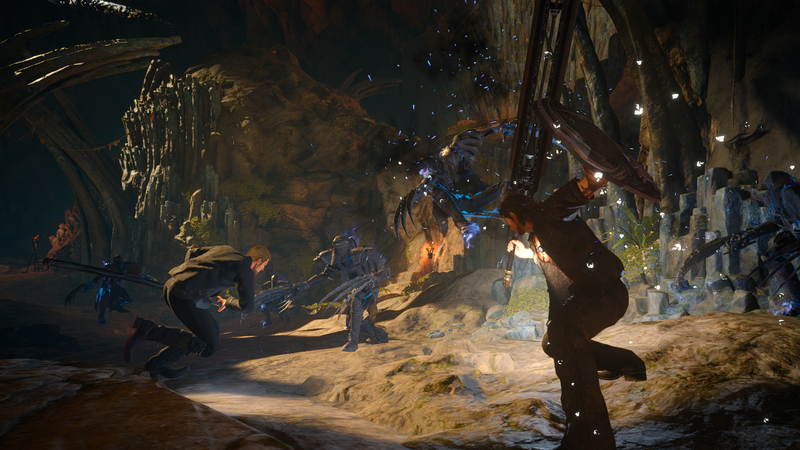 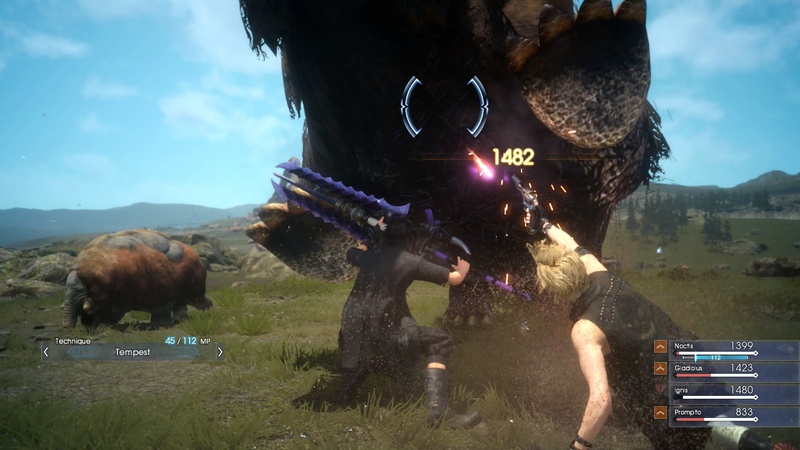 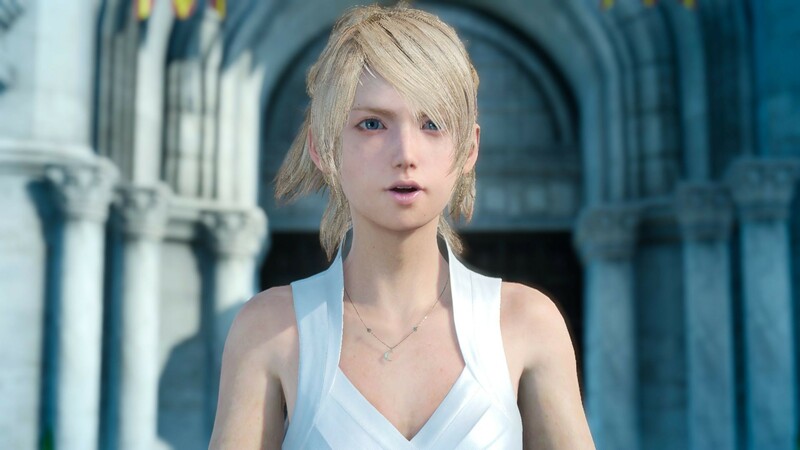 Final Fantasy XV has a lot more coming over the next few years.